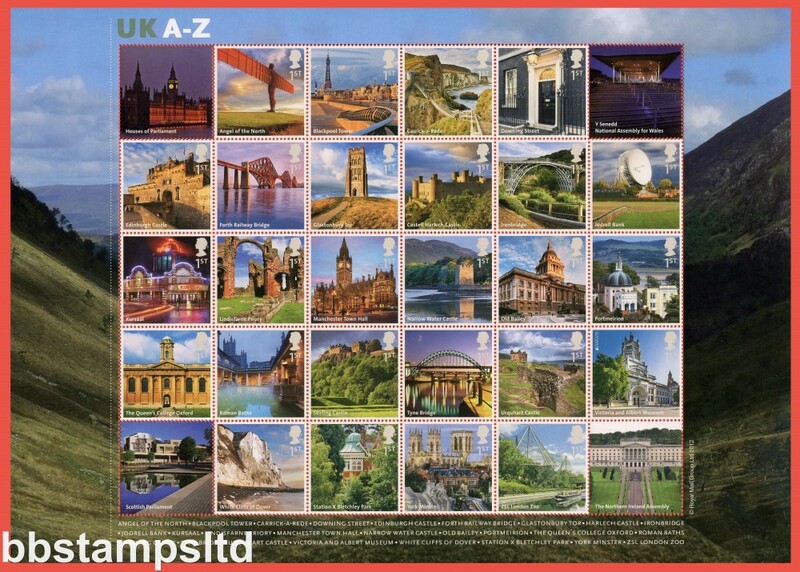 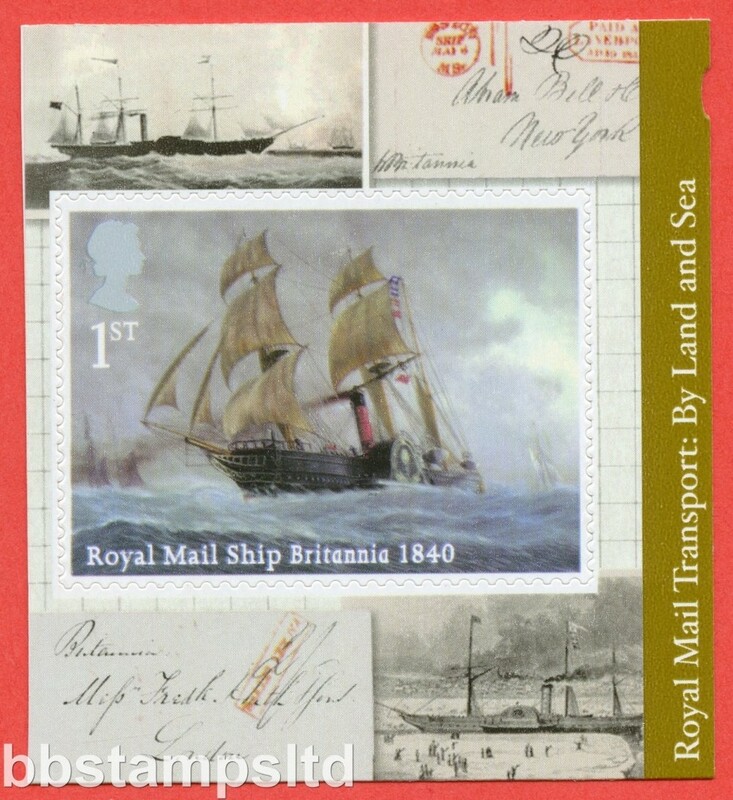 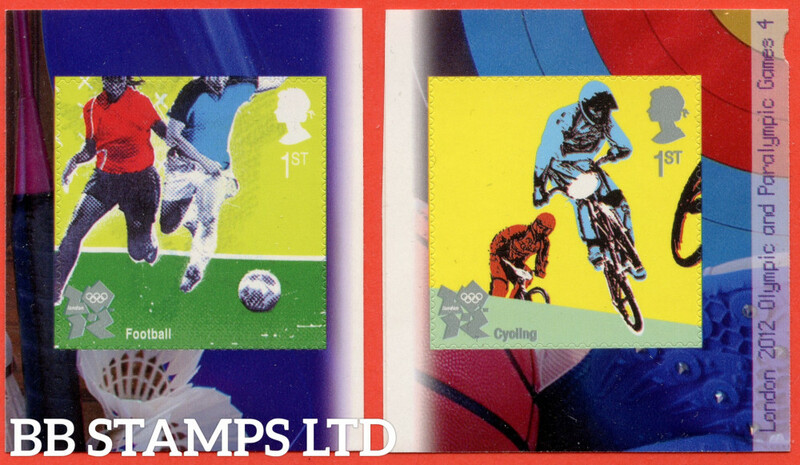 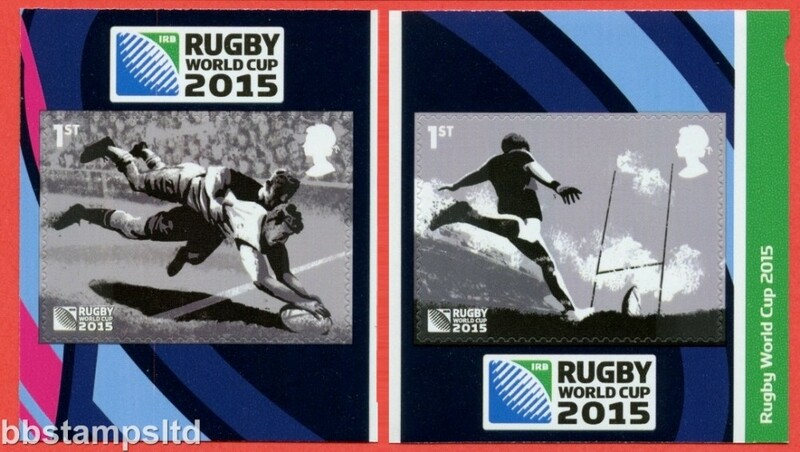 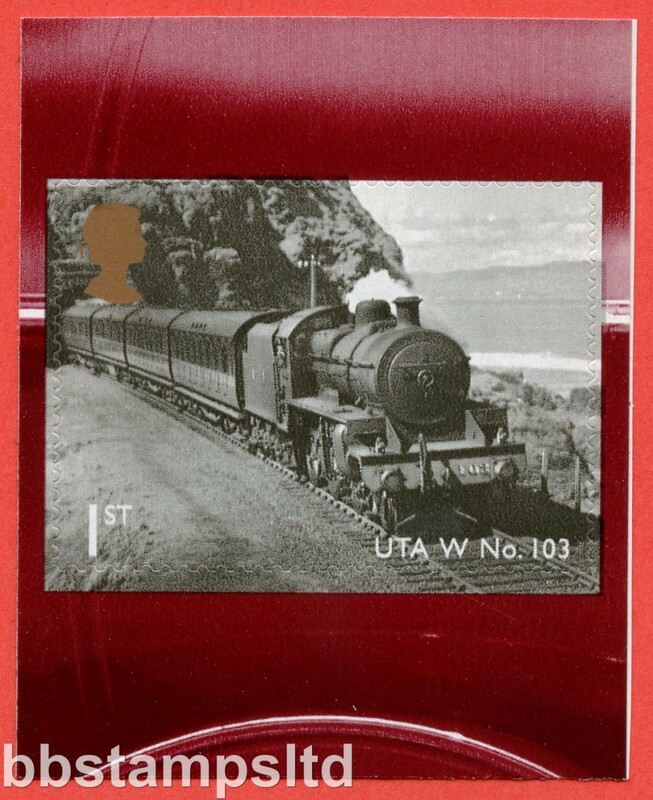 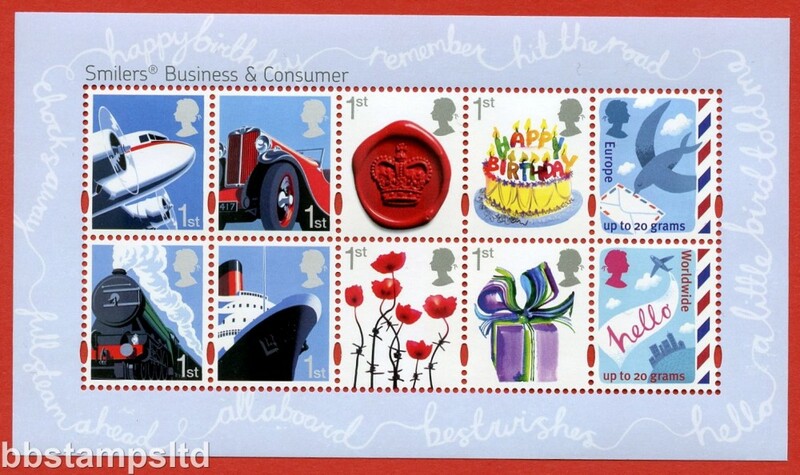 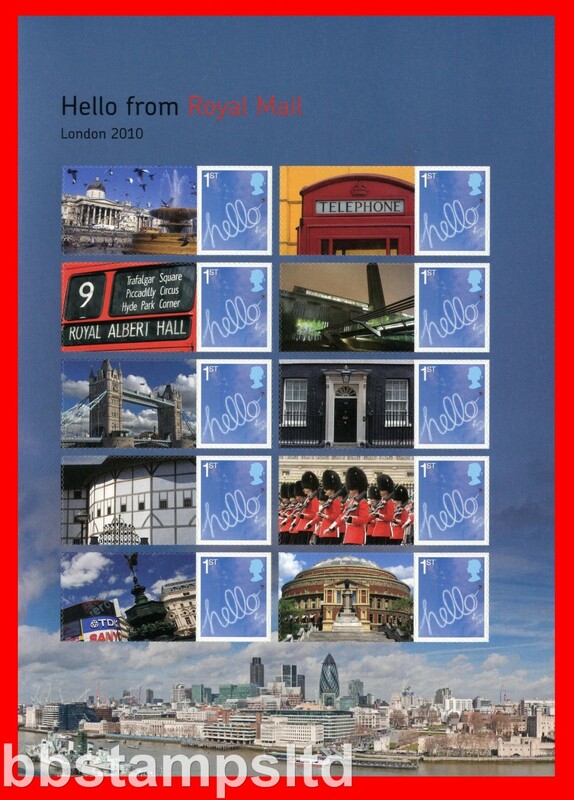 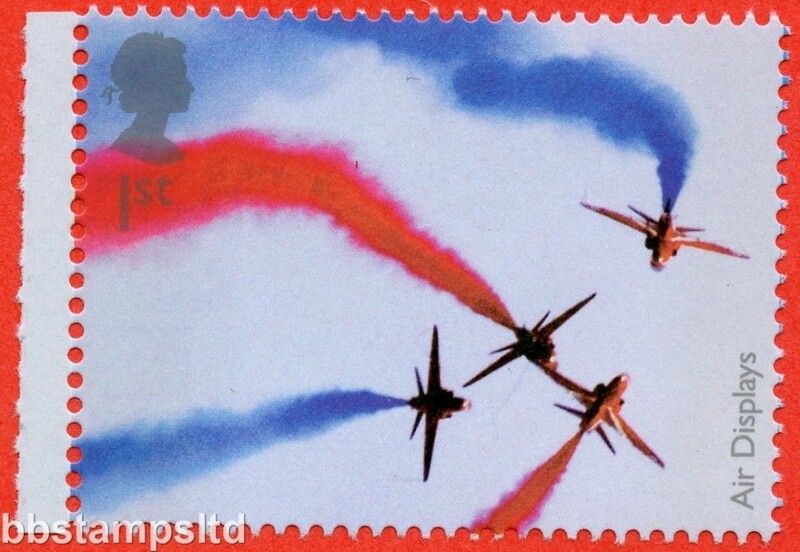 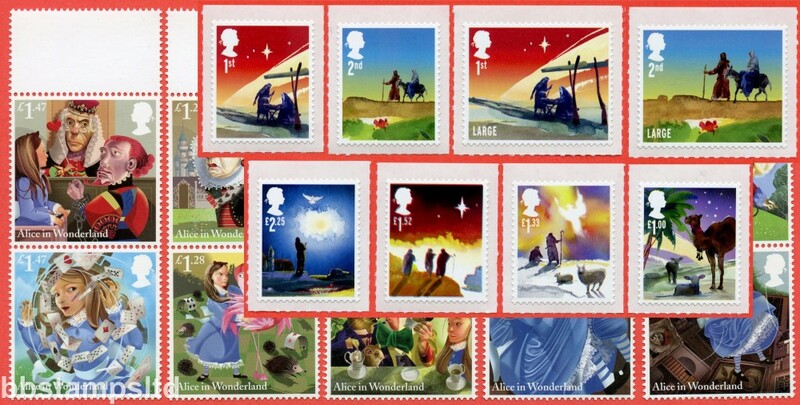 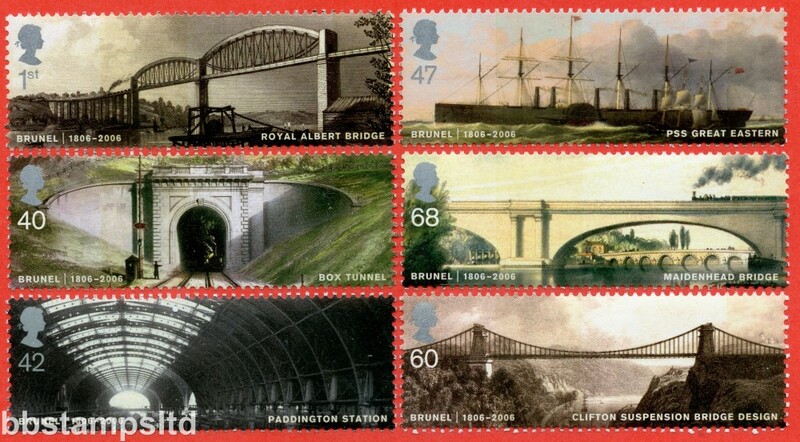 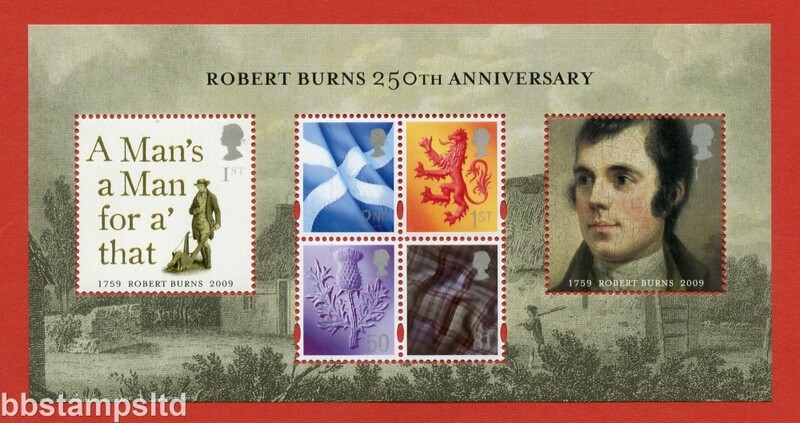 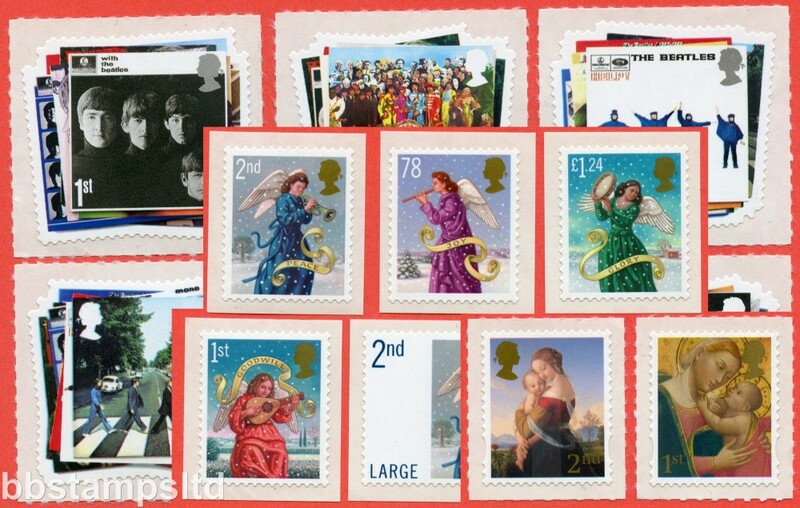 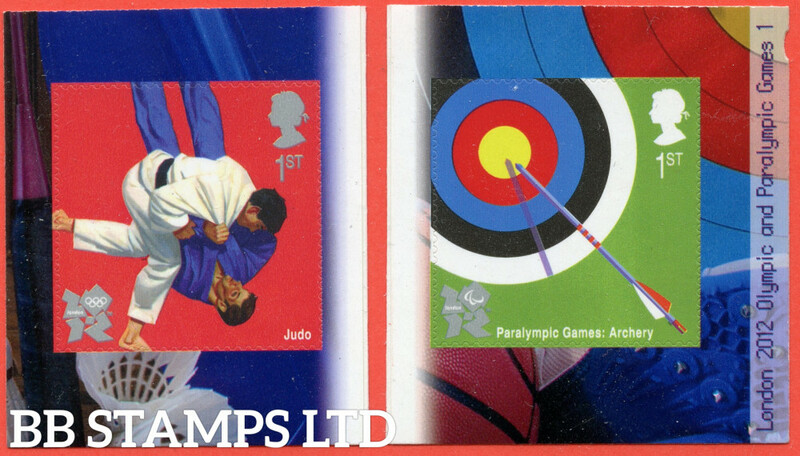 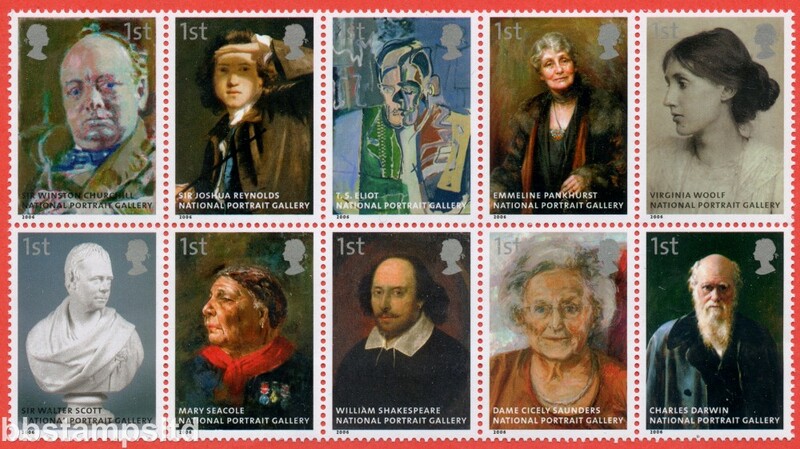 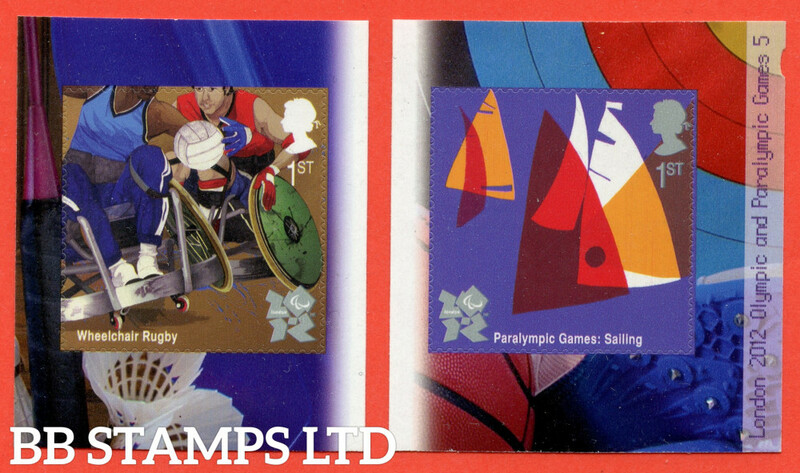 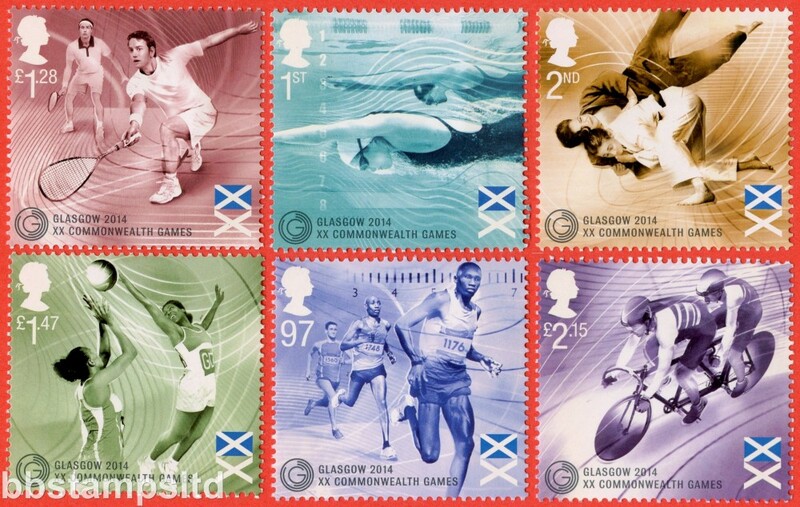 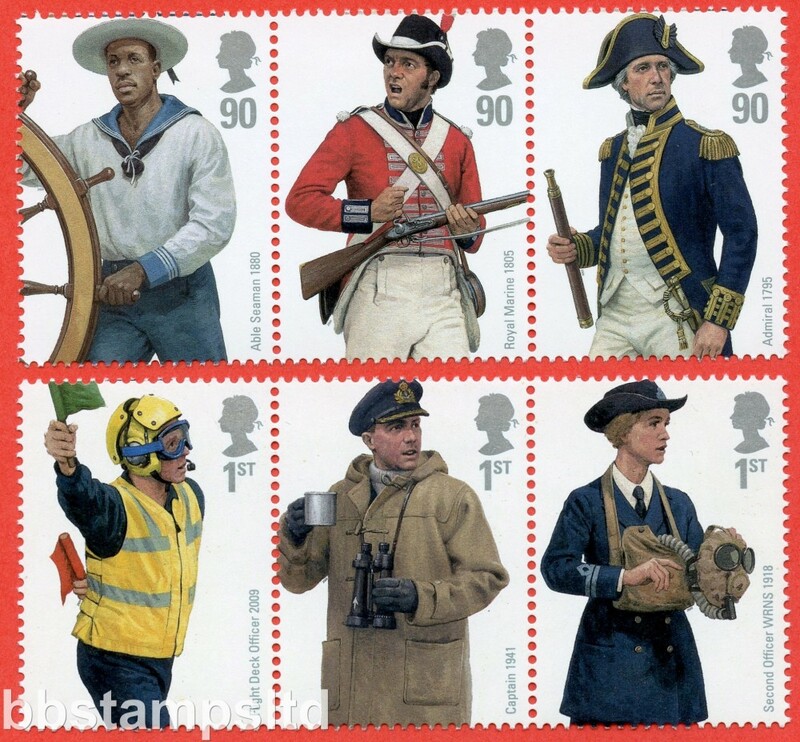 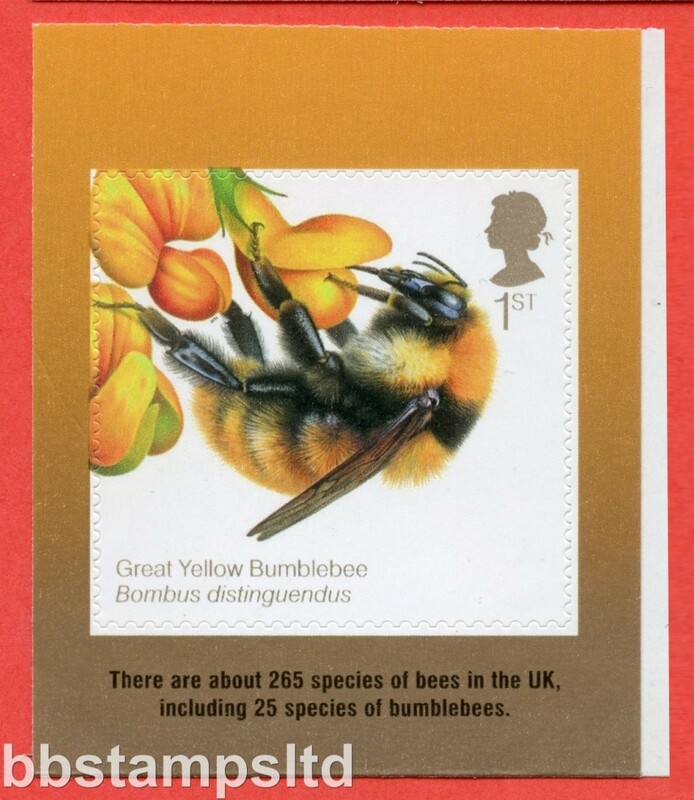 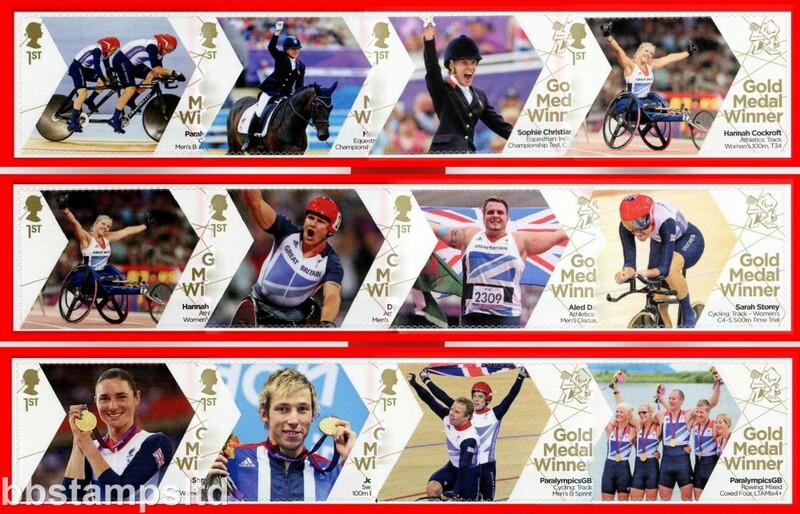 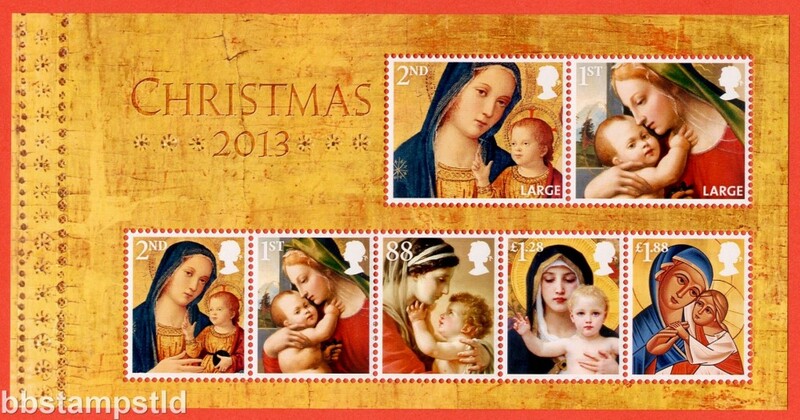 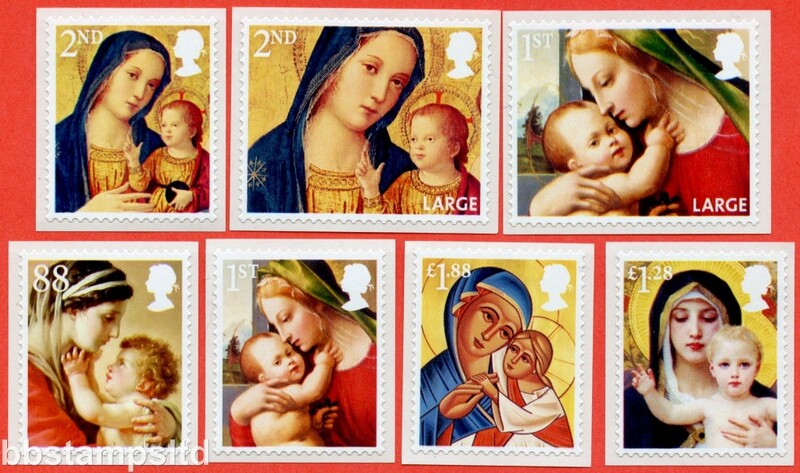 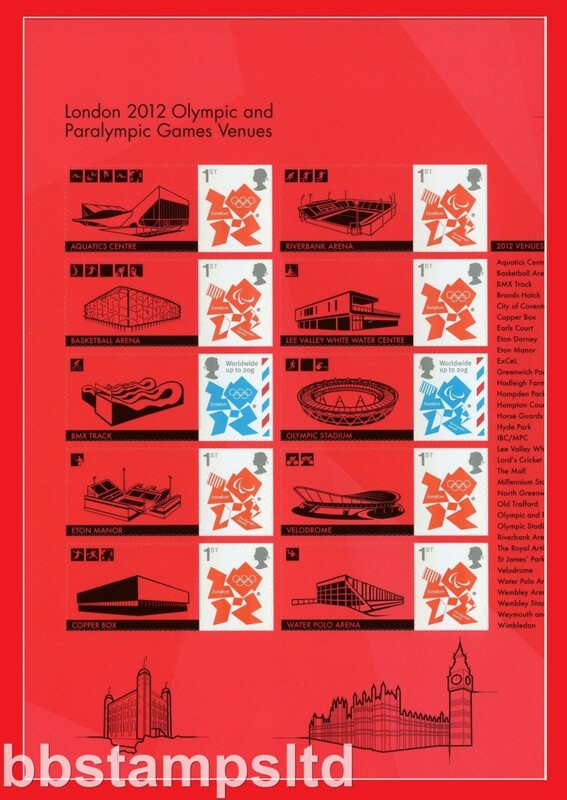 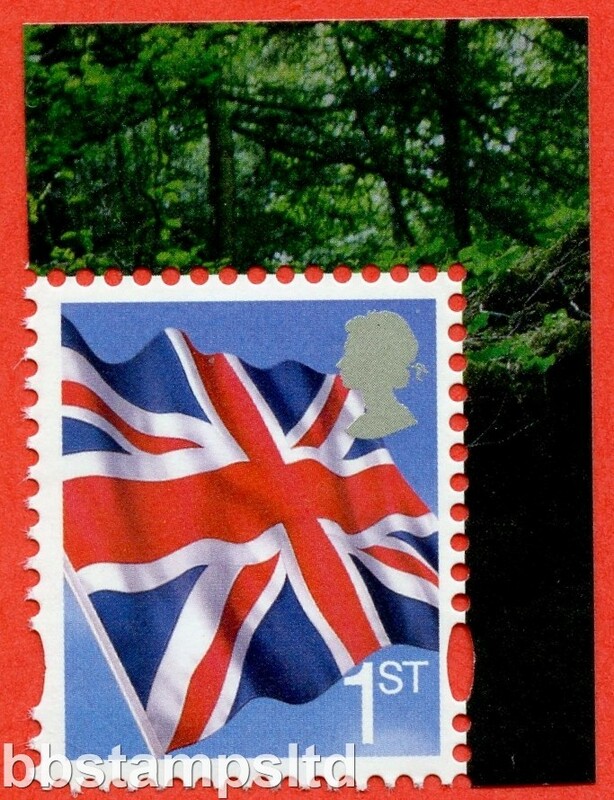 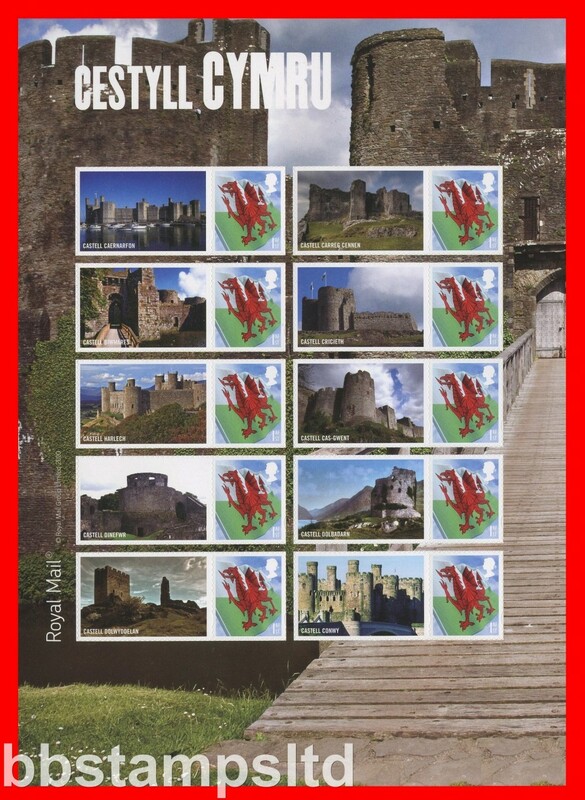 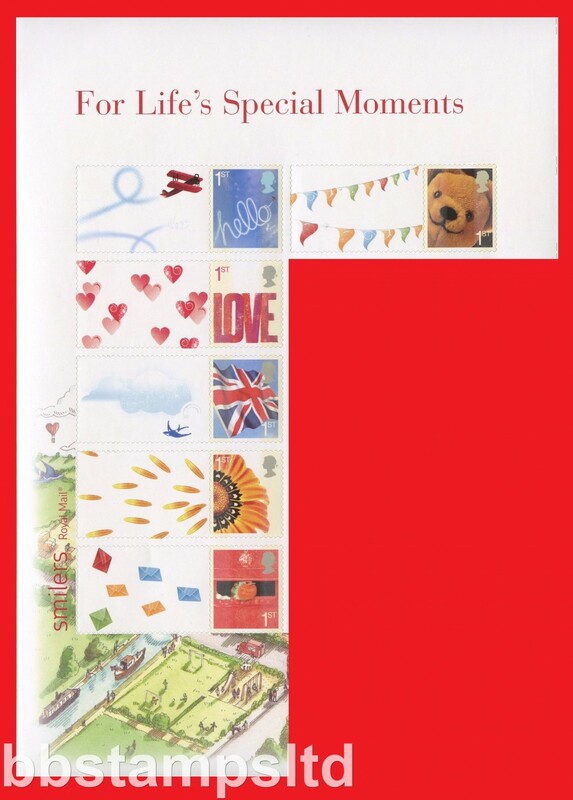 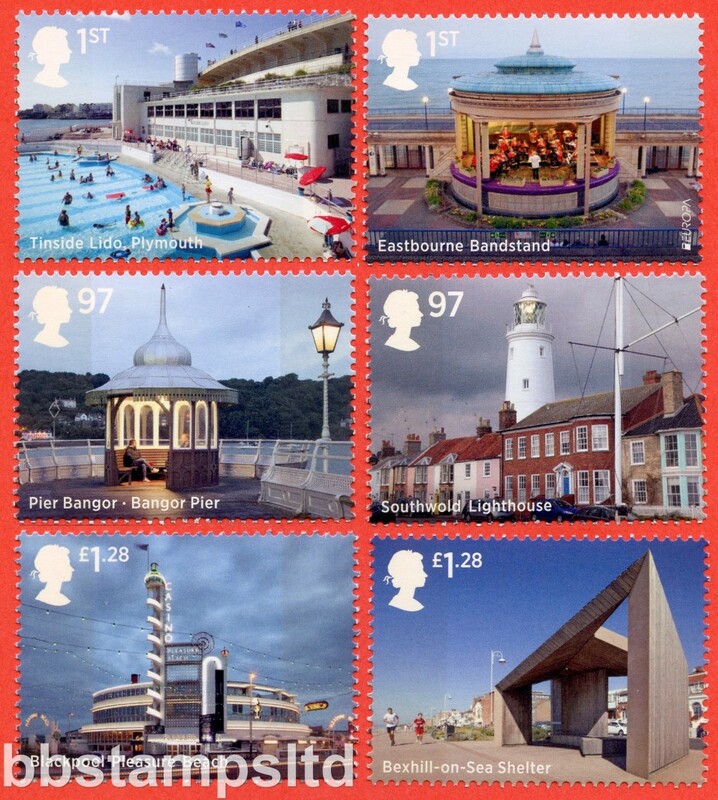 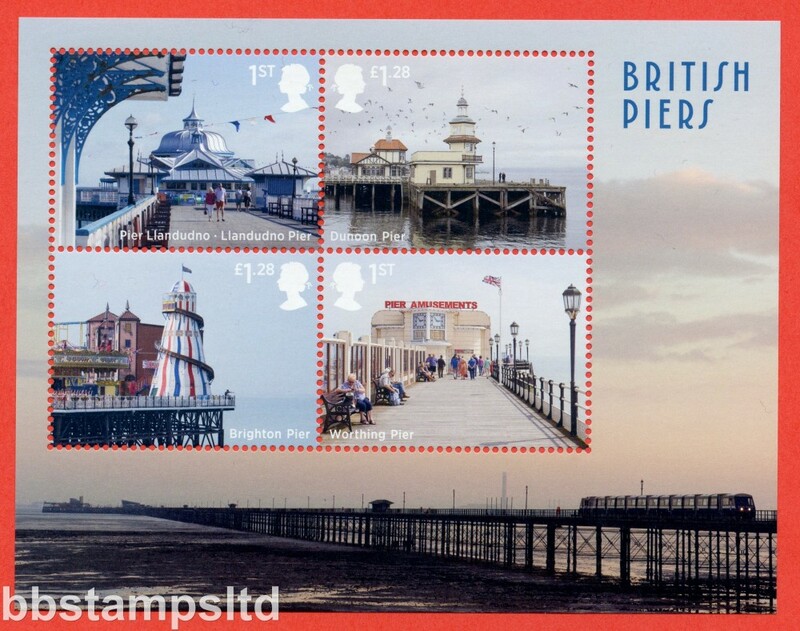 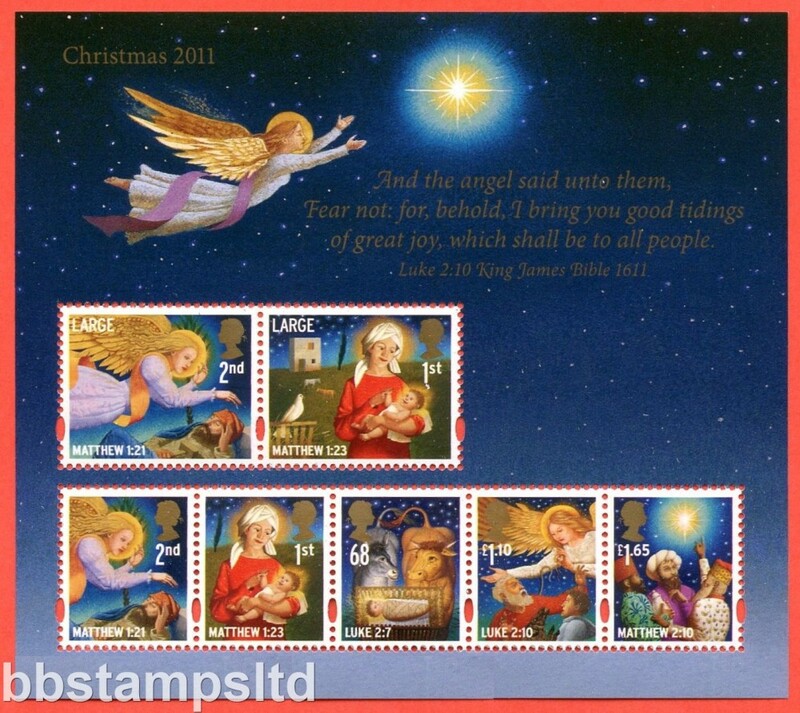 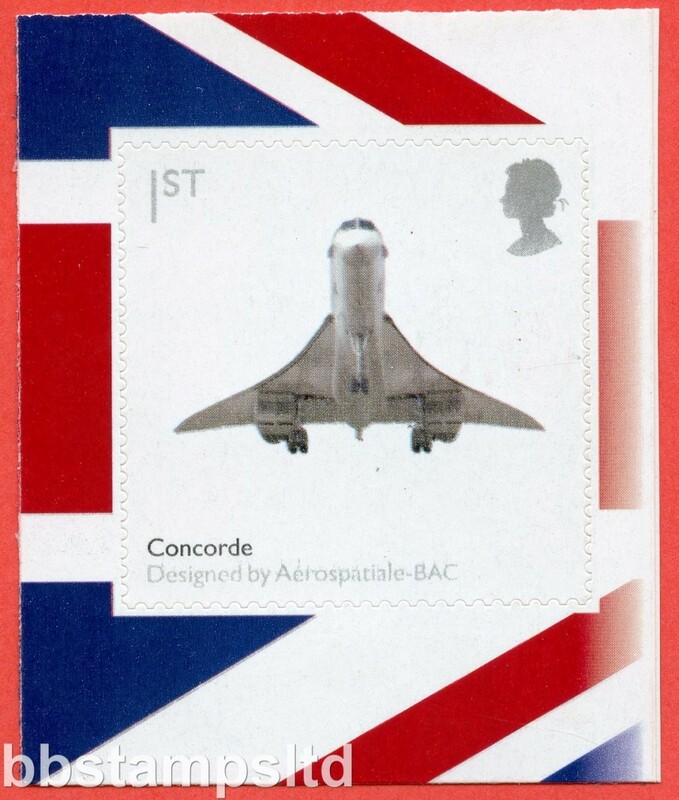 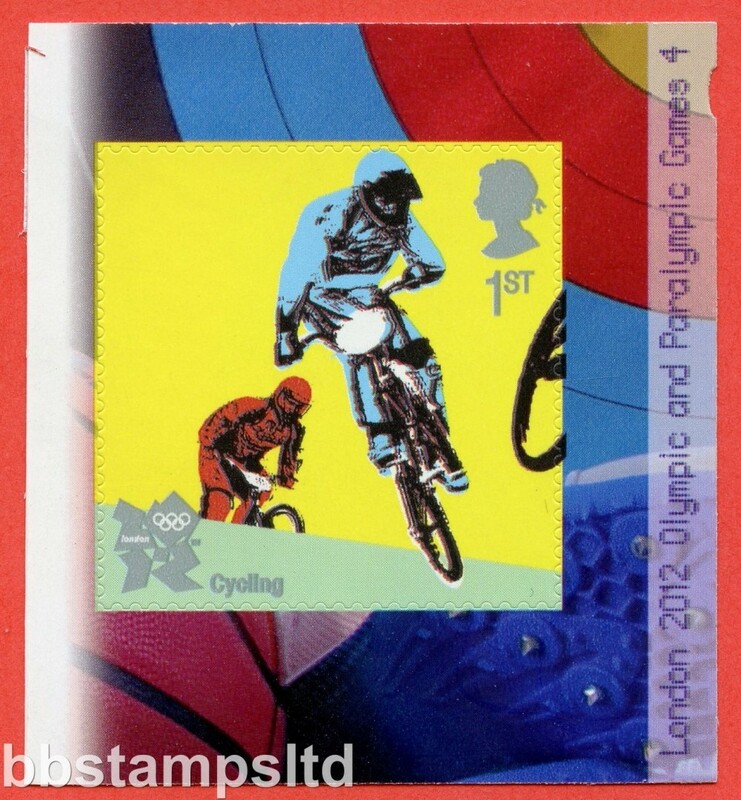 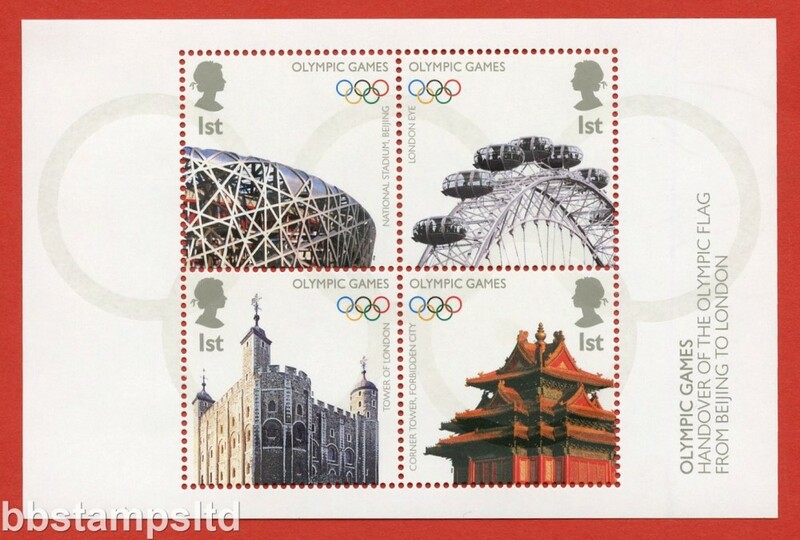 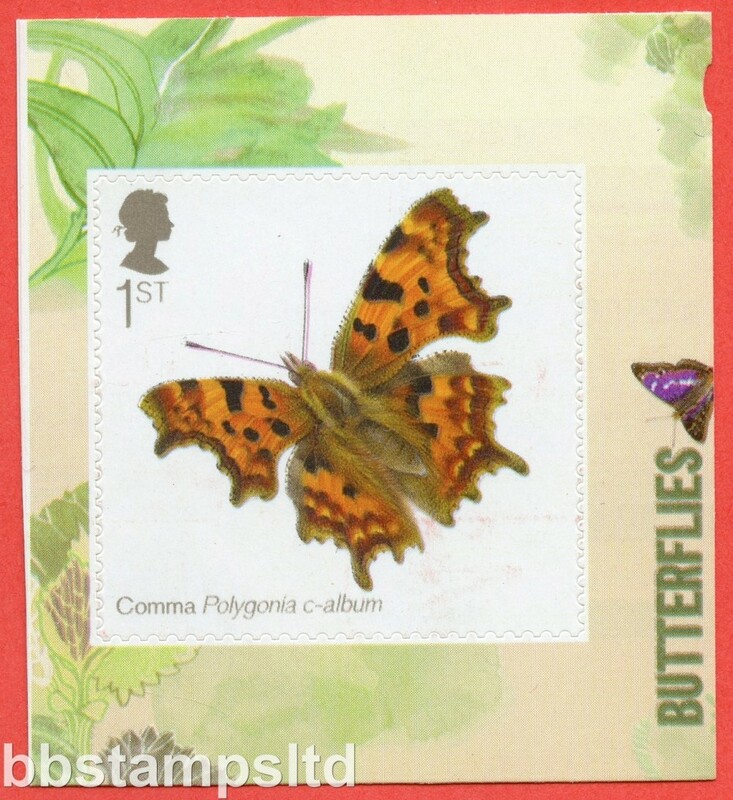 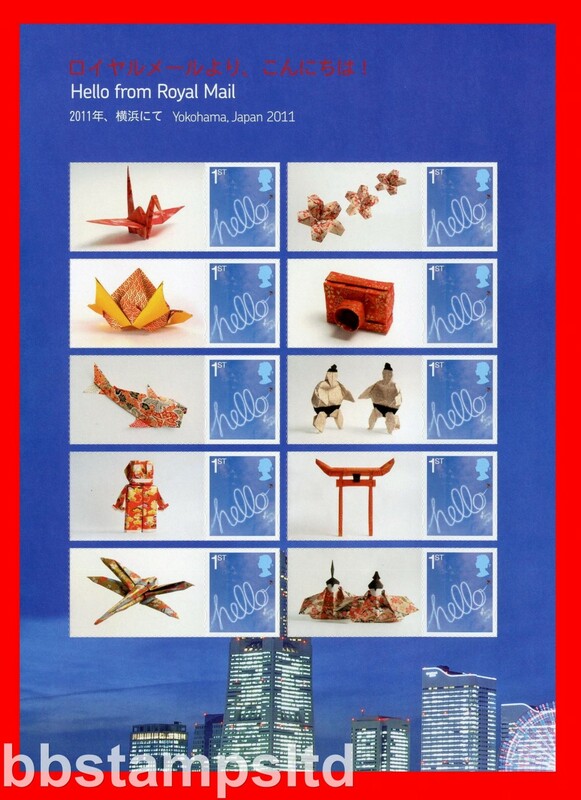 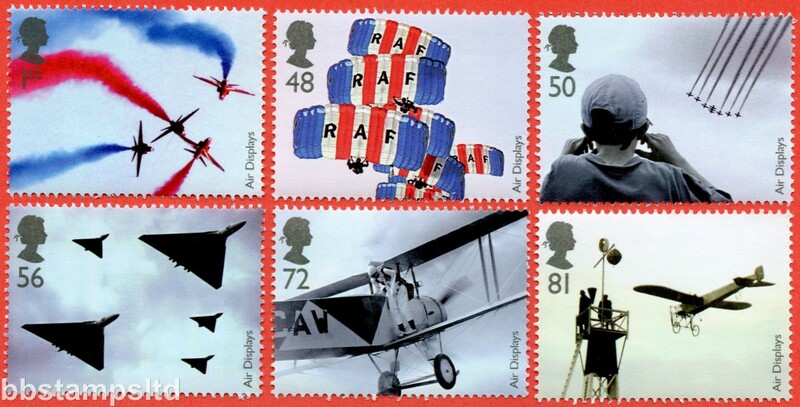 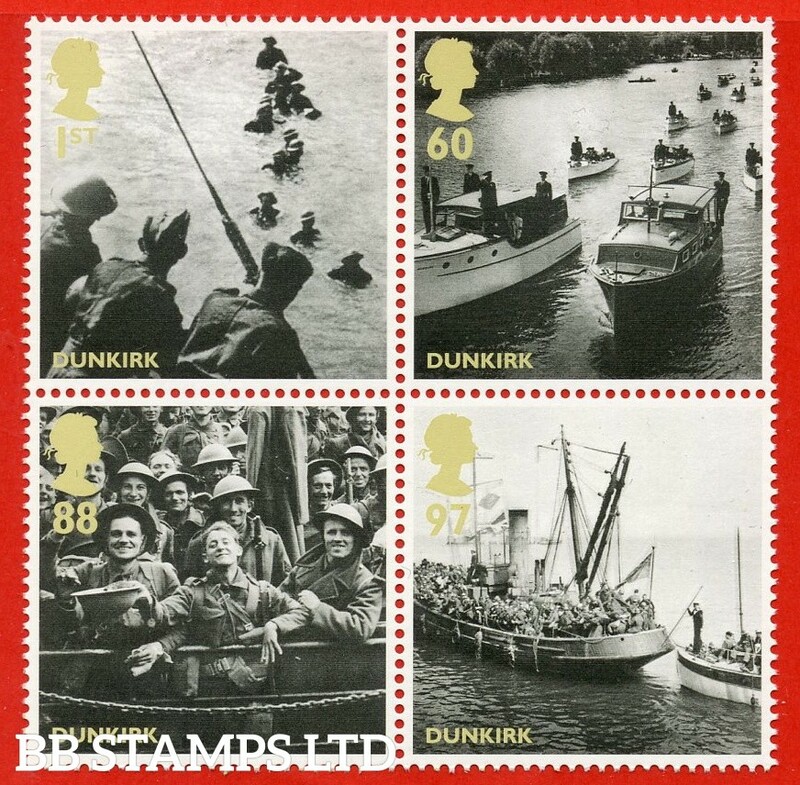 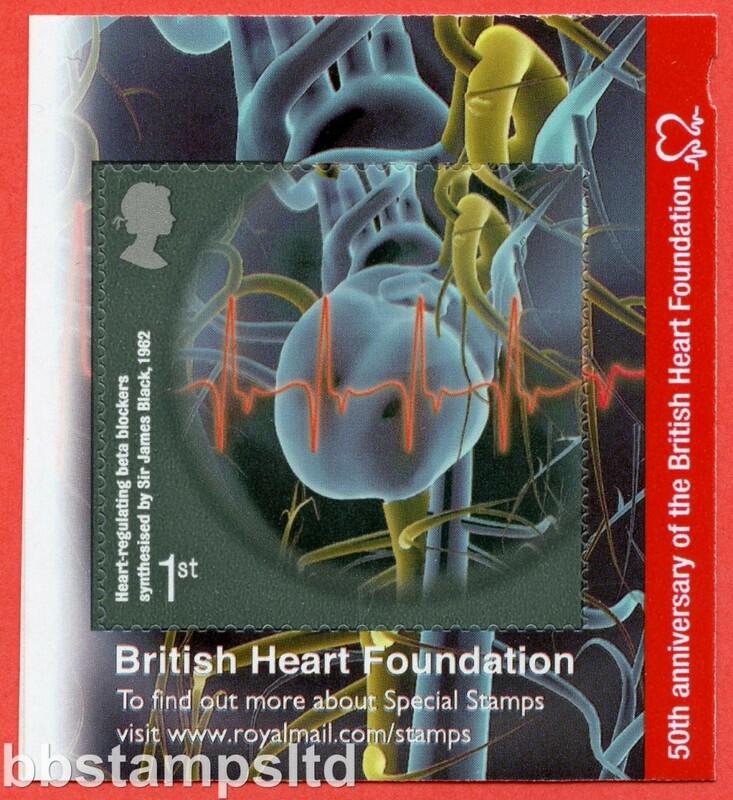 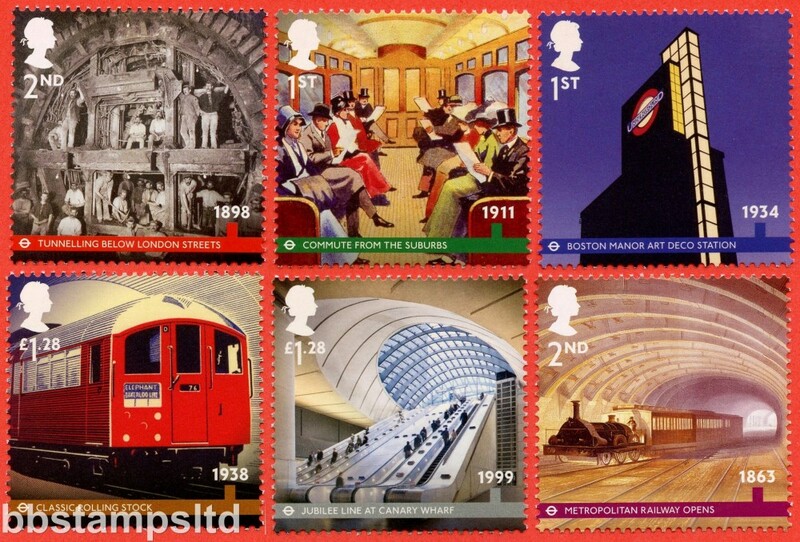 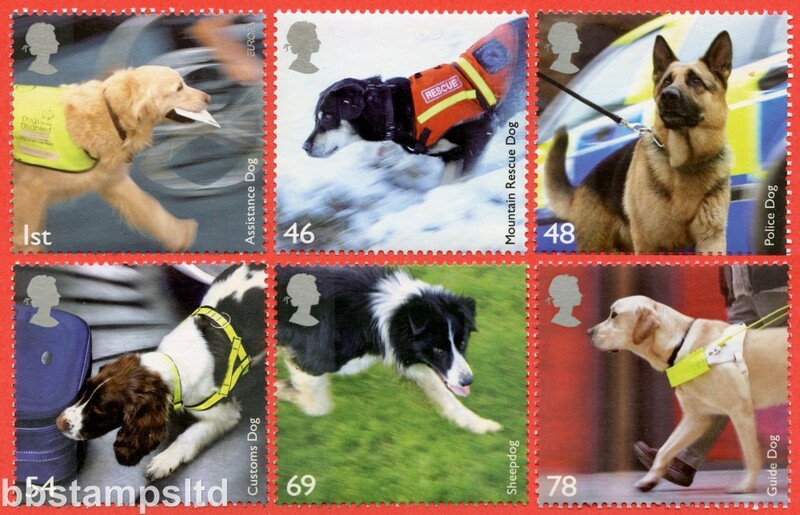 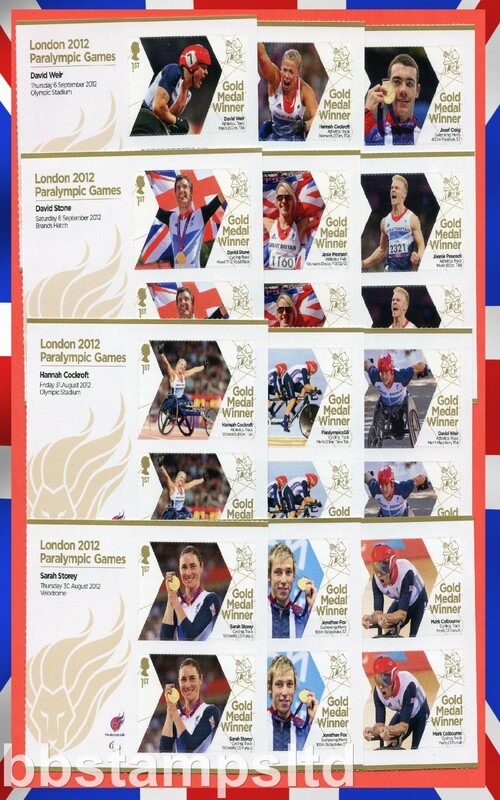 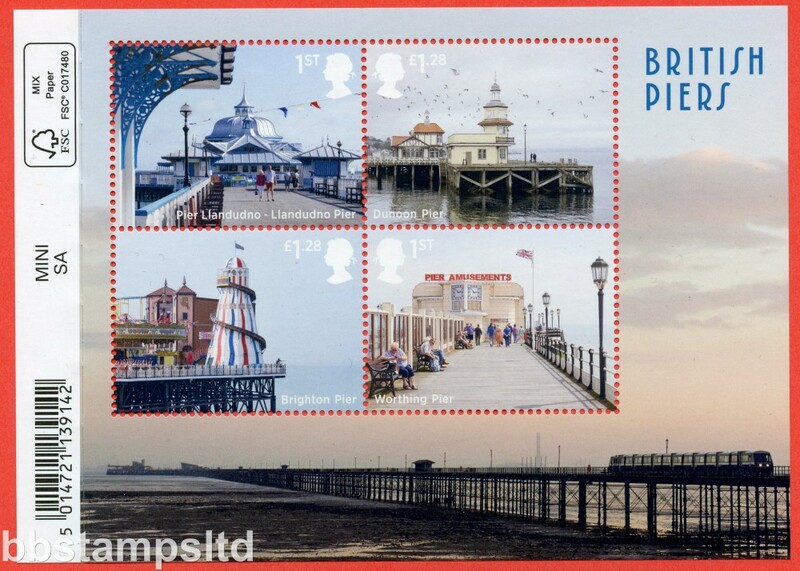 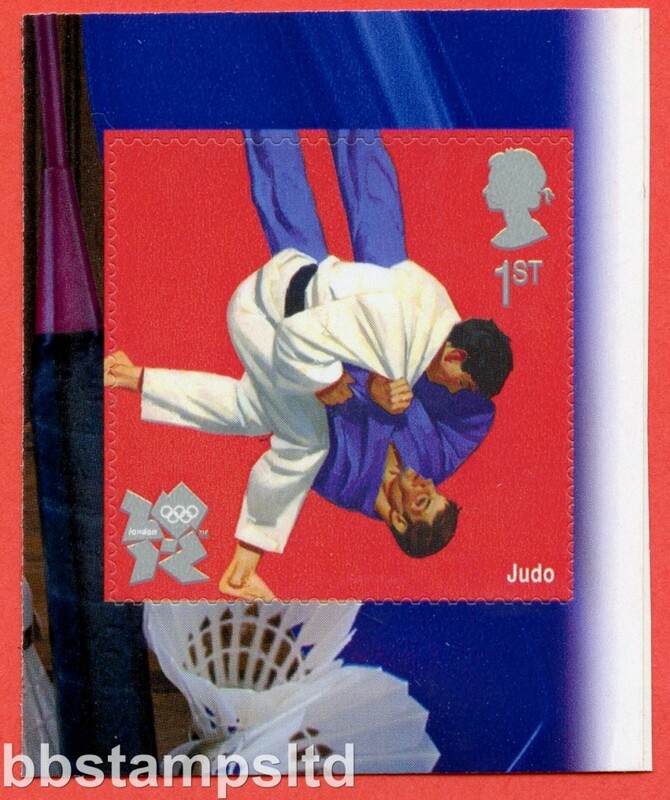 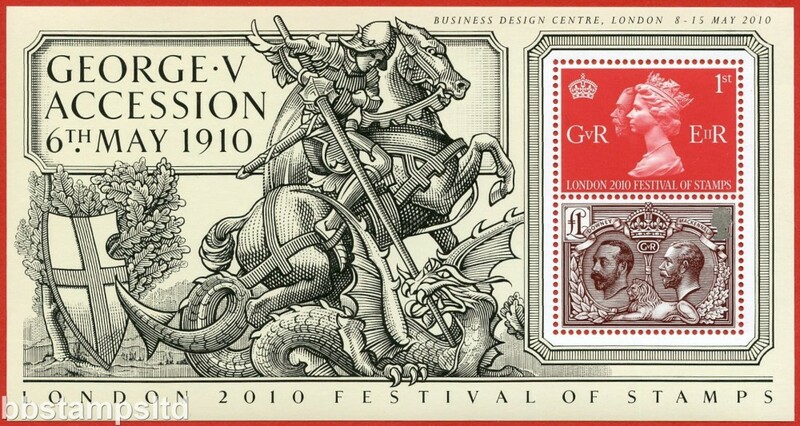 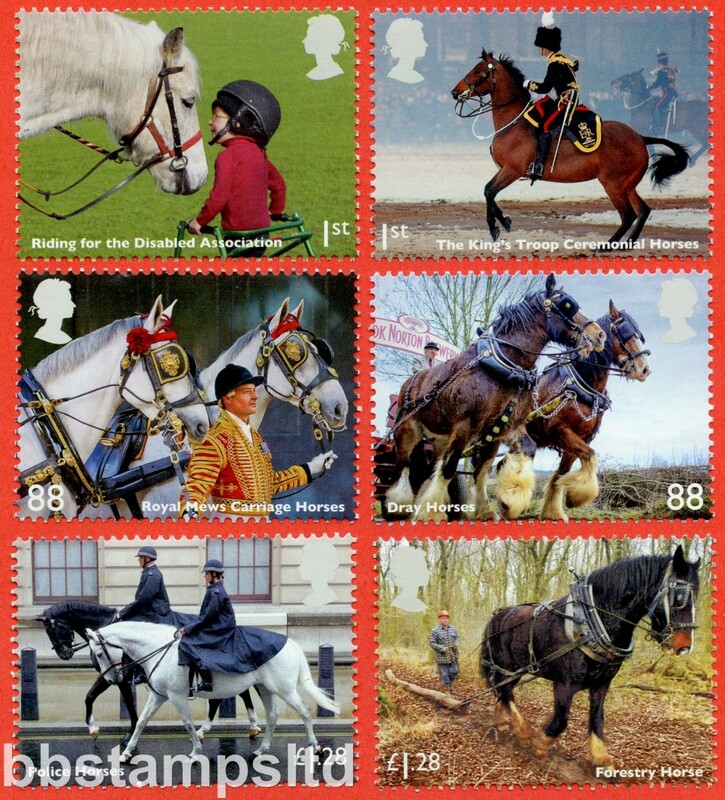 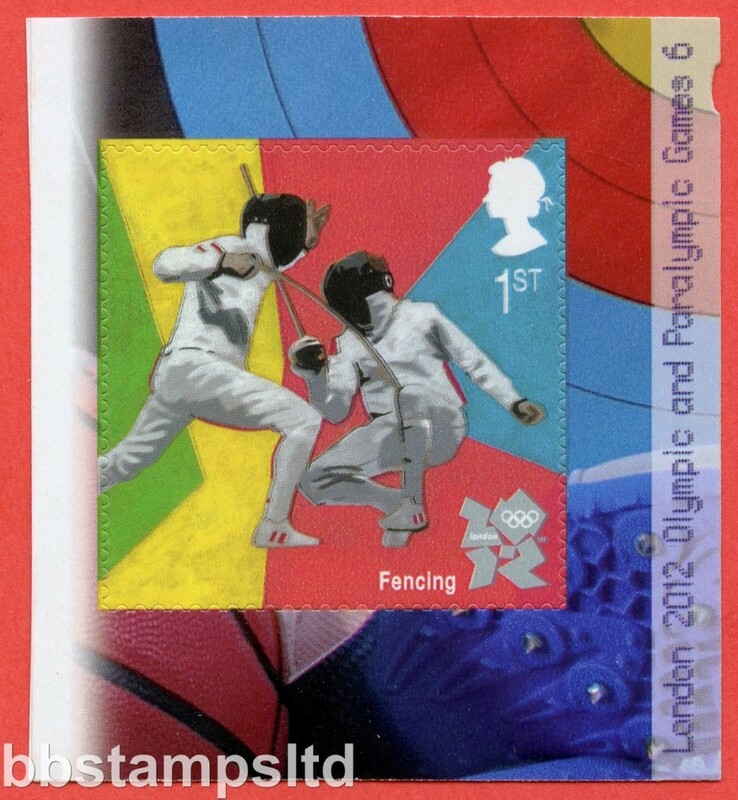 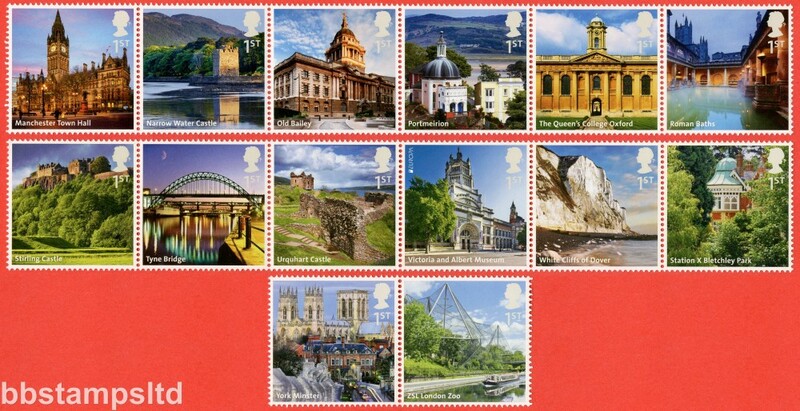 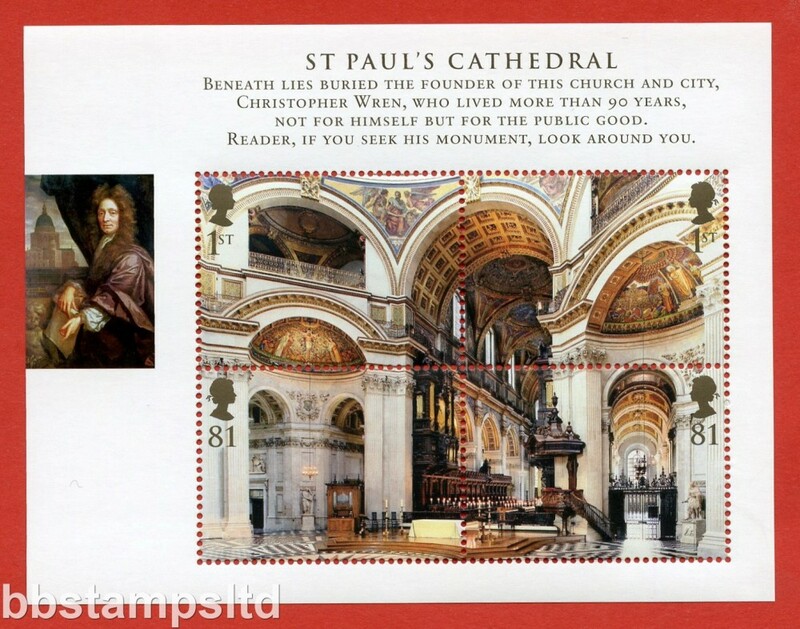 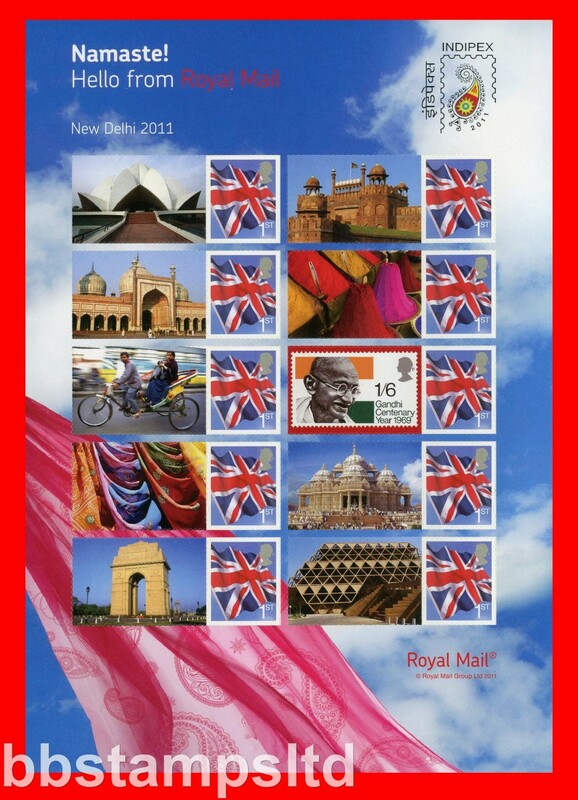 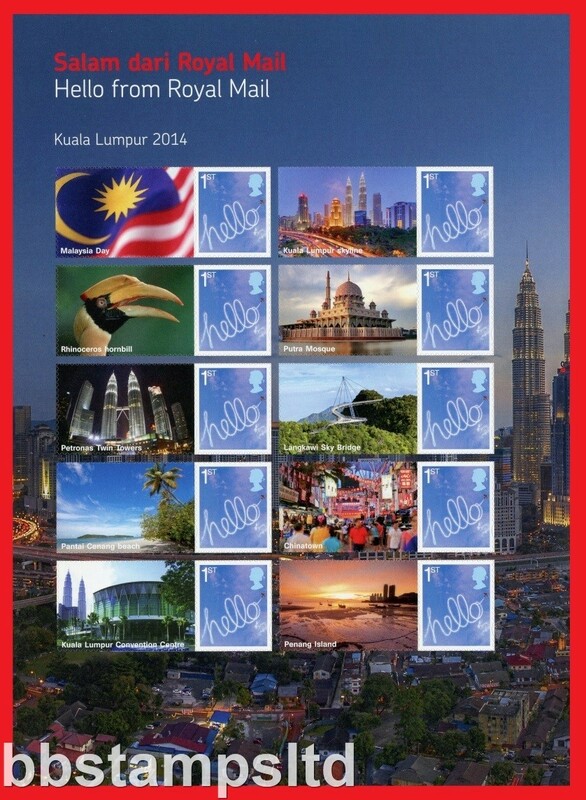 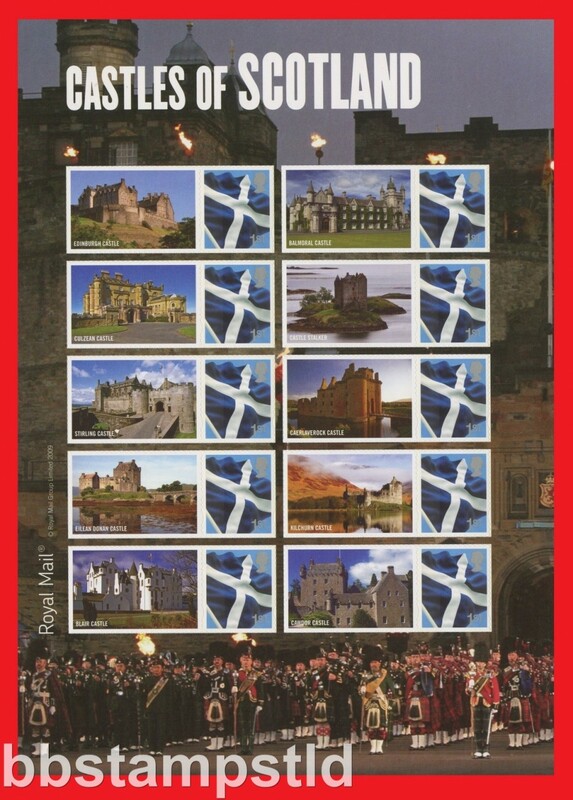 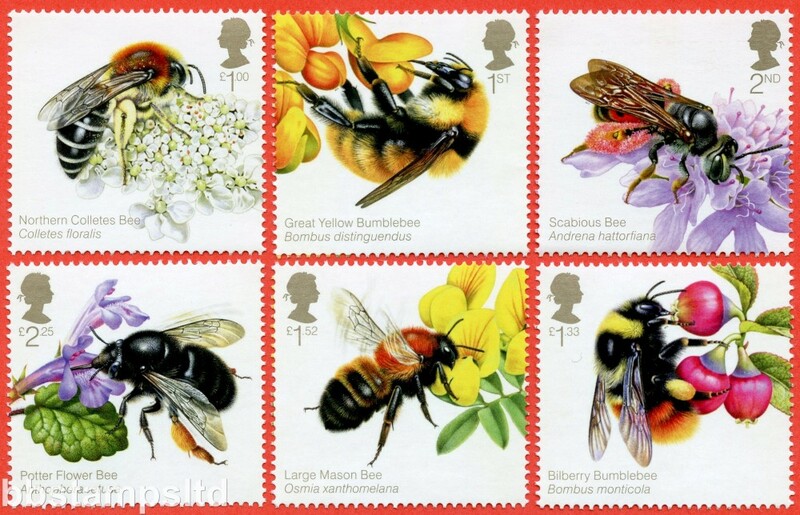 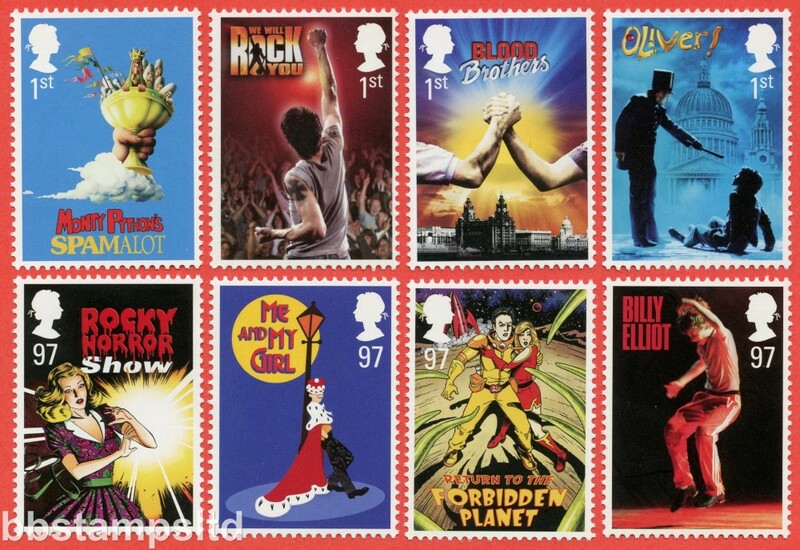 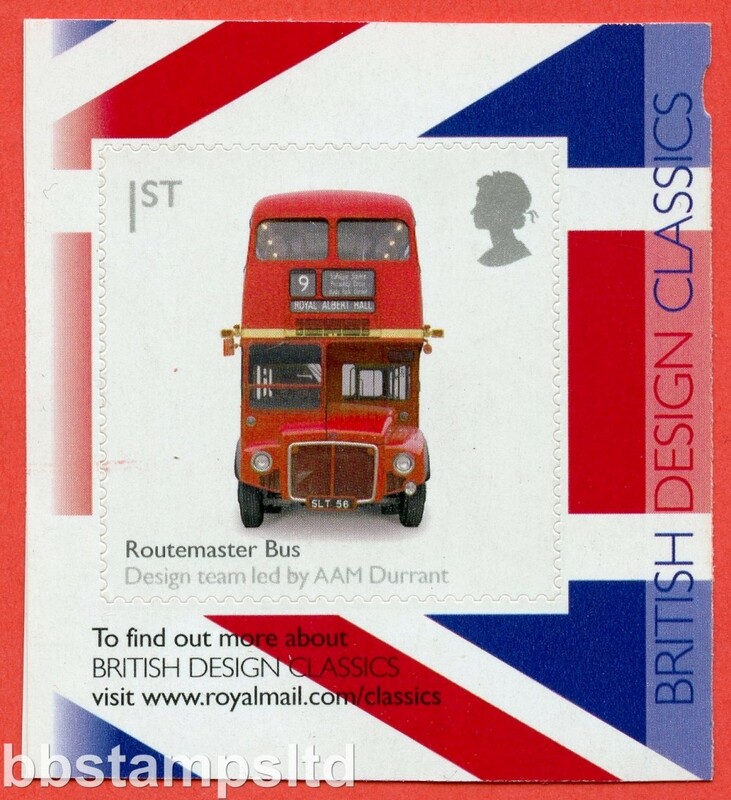 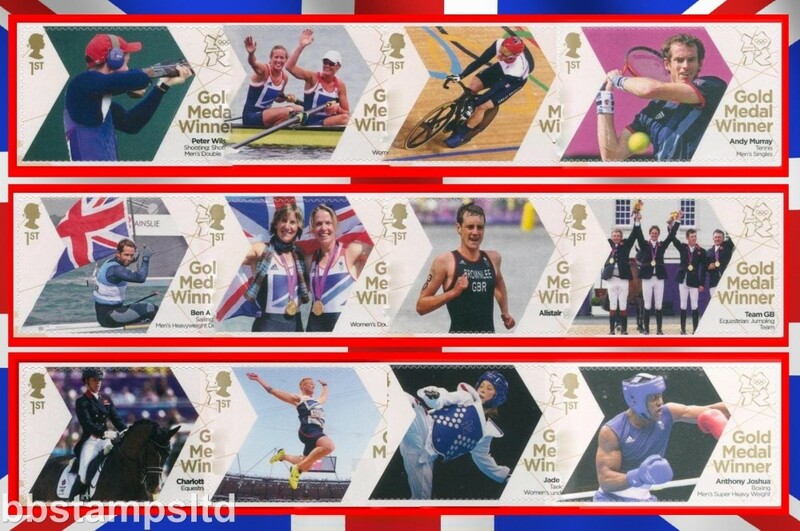 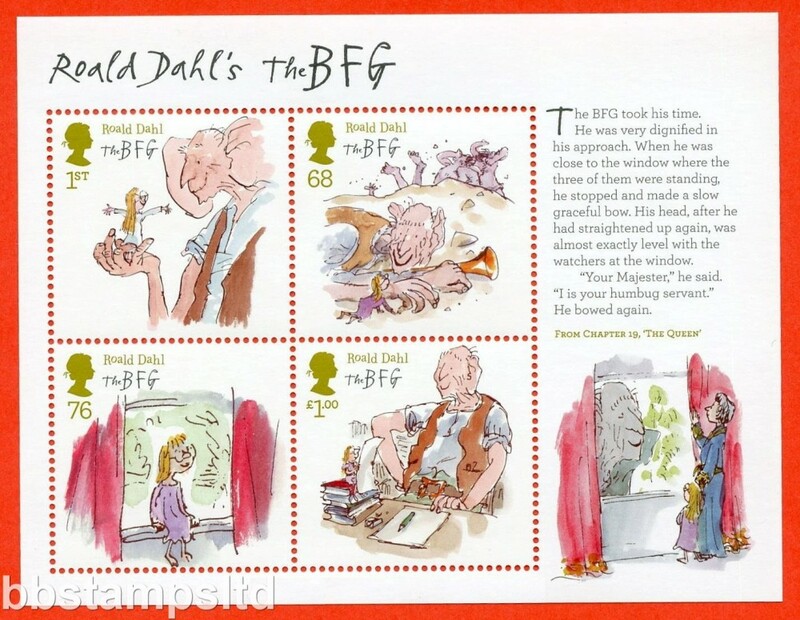 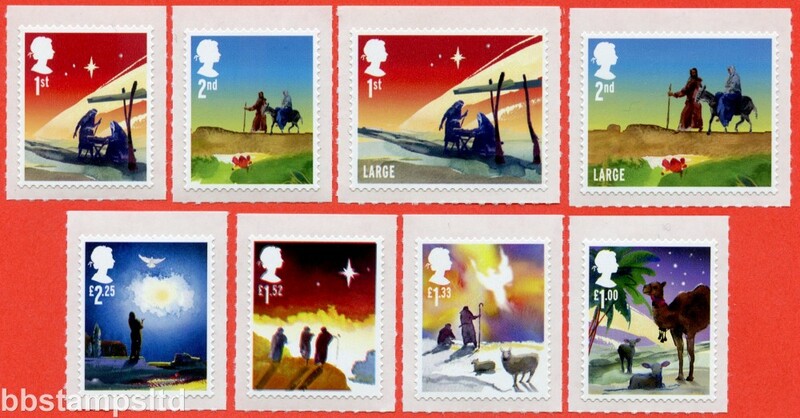 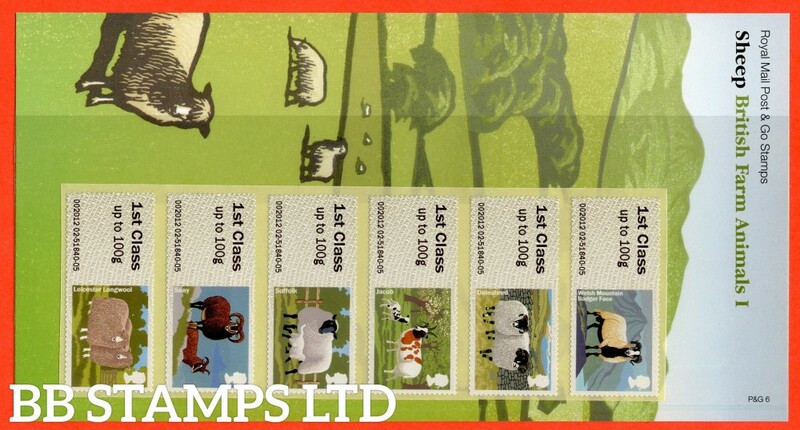 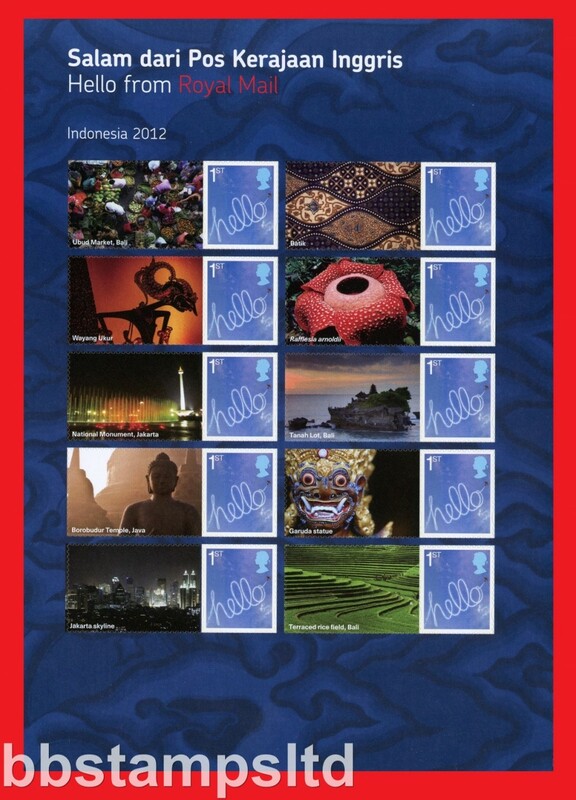 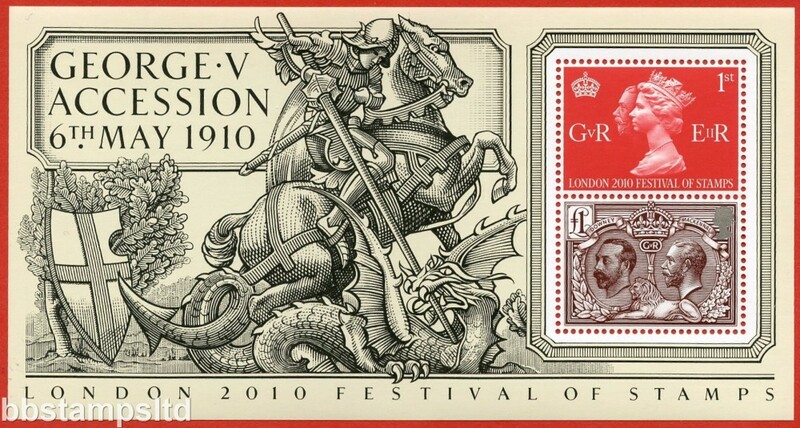 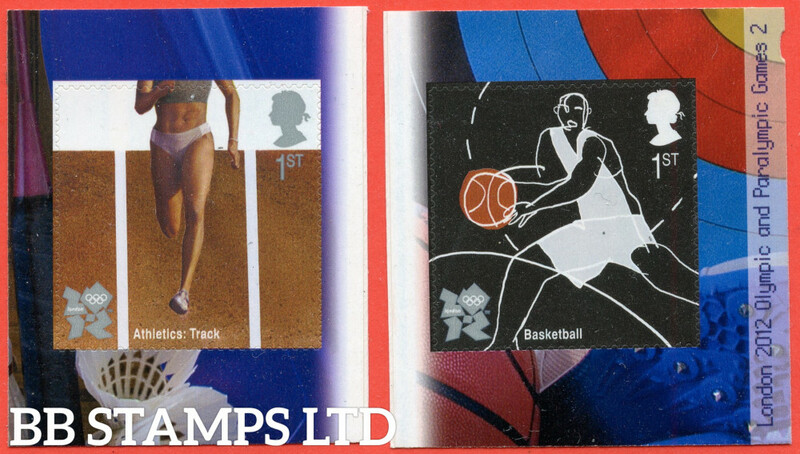 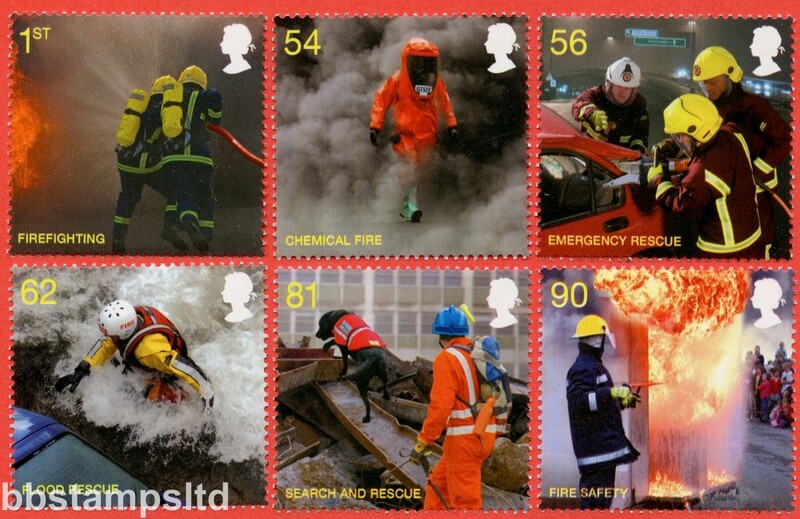 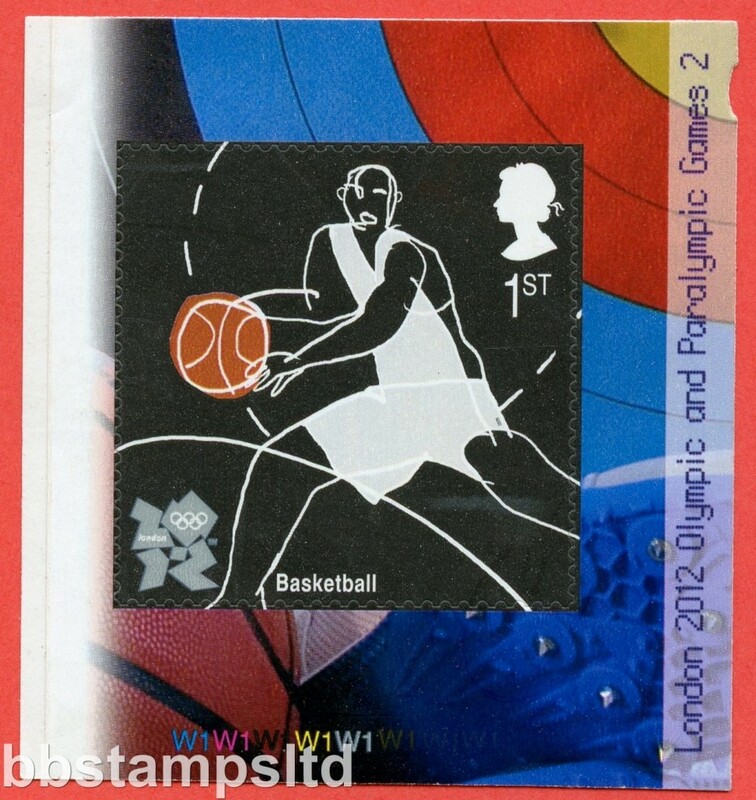 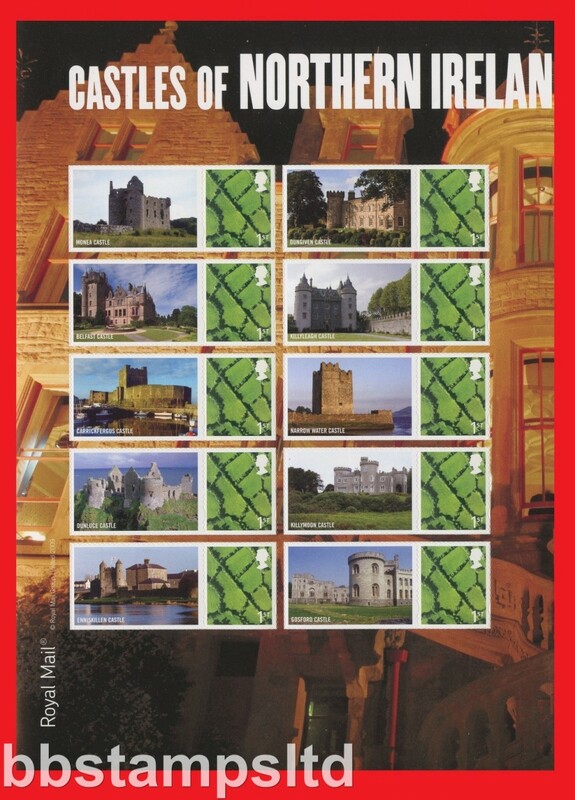 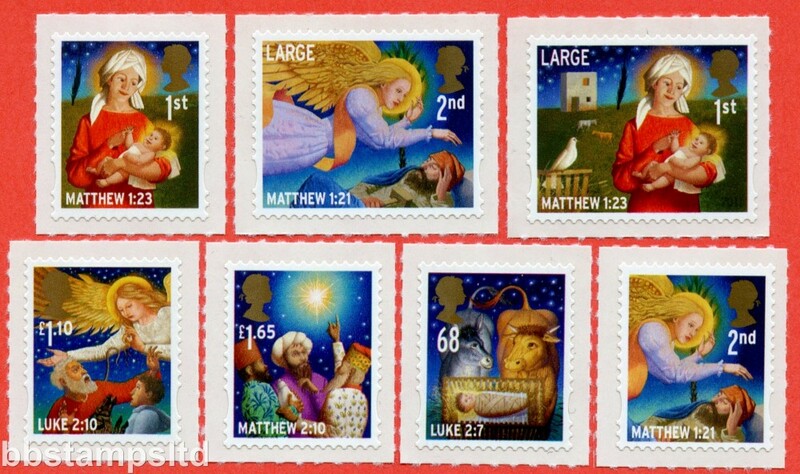 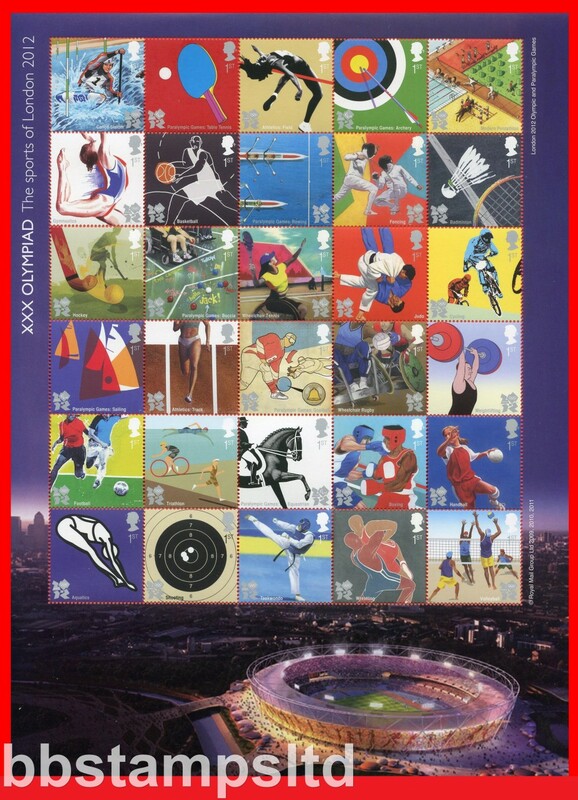 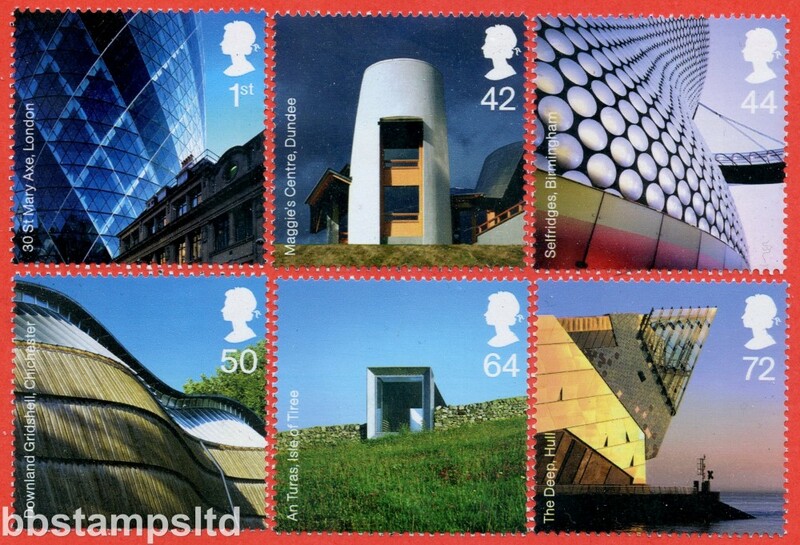 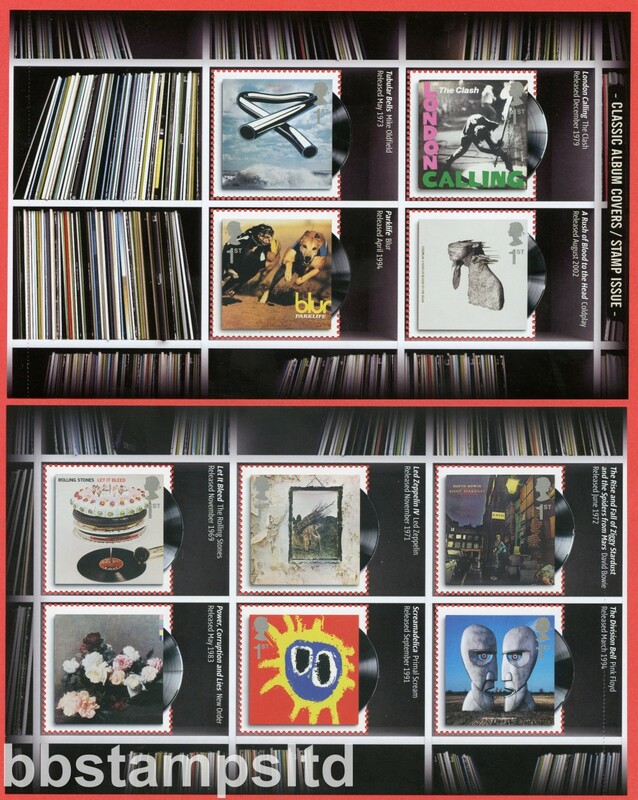 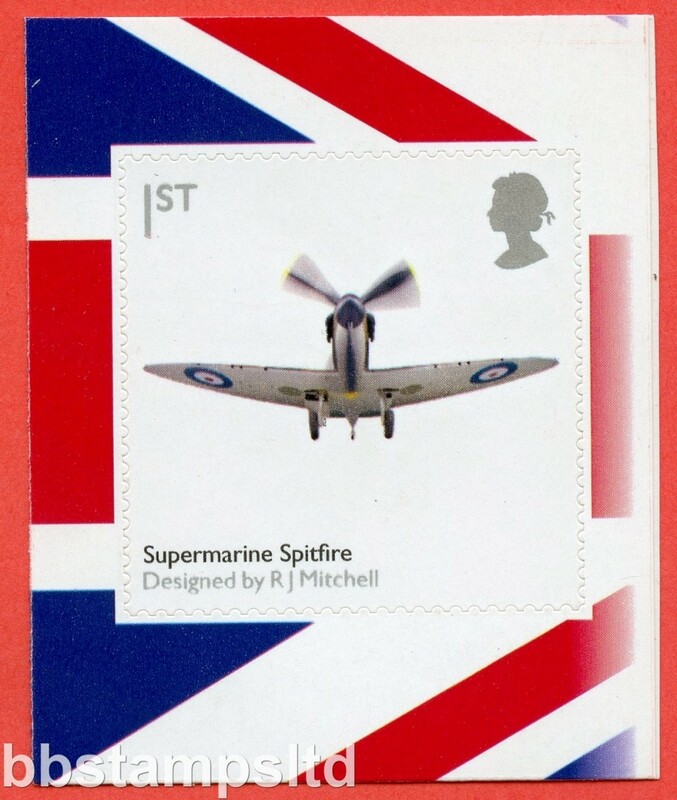 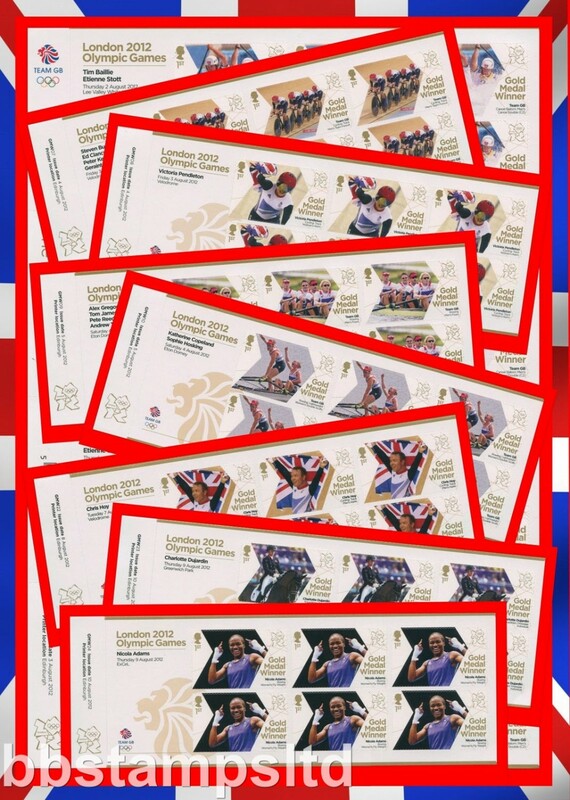 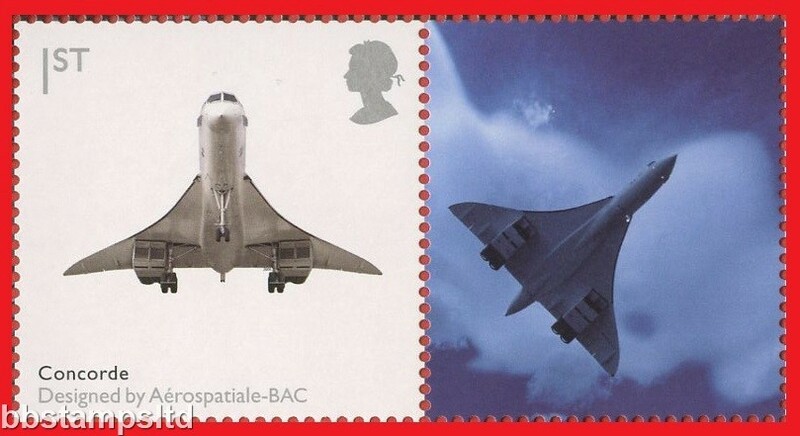 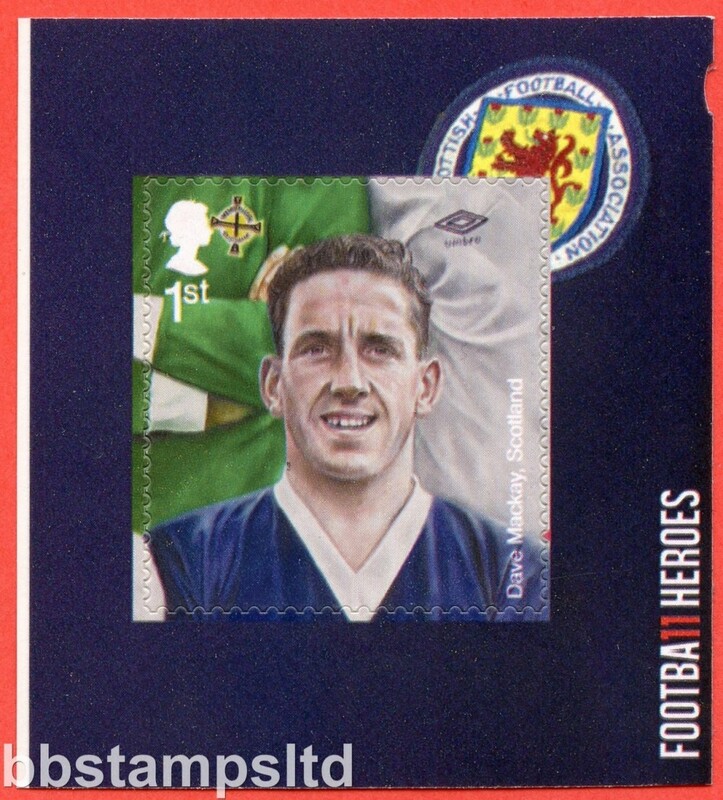 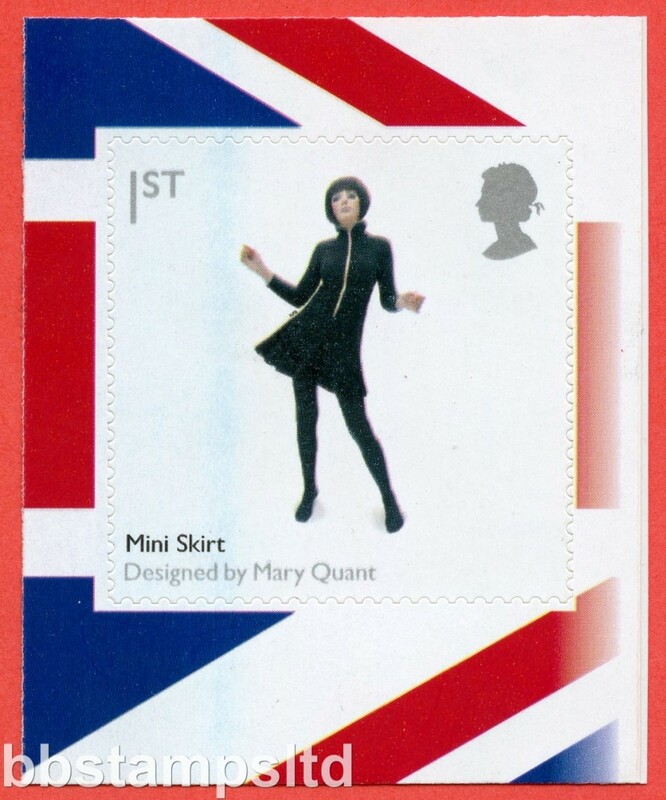 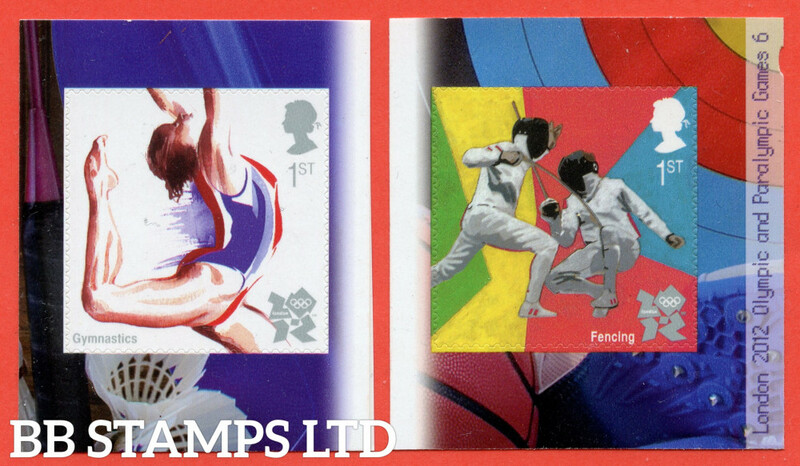 Here you will find all GB commemorative stamps for sale form 2006 to 2016. 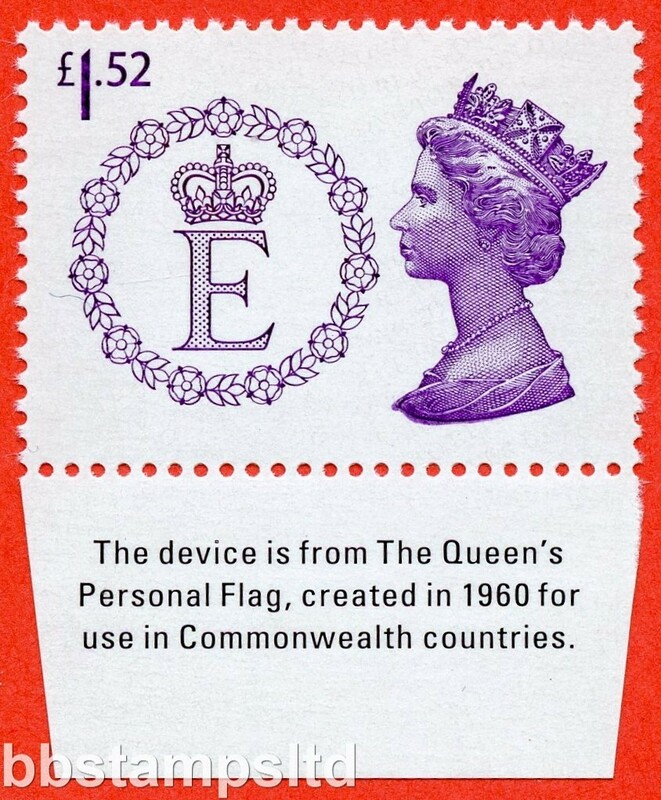 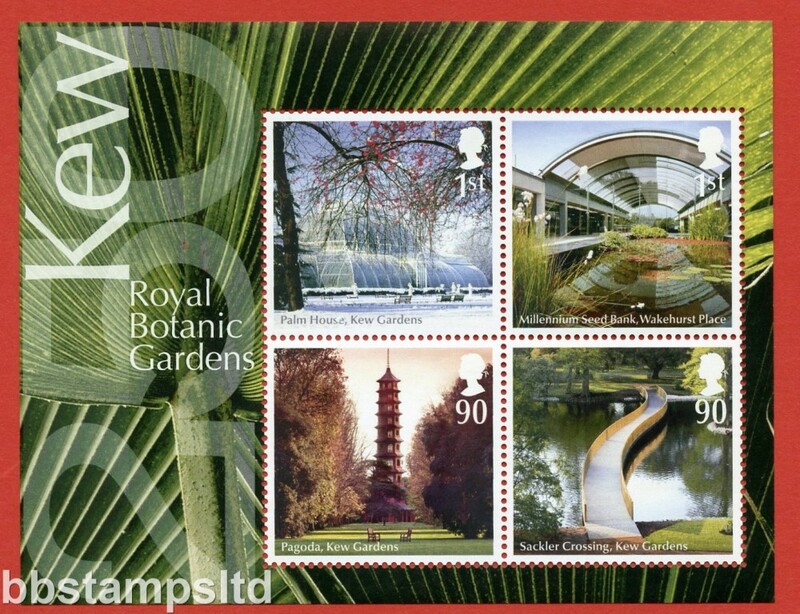 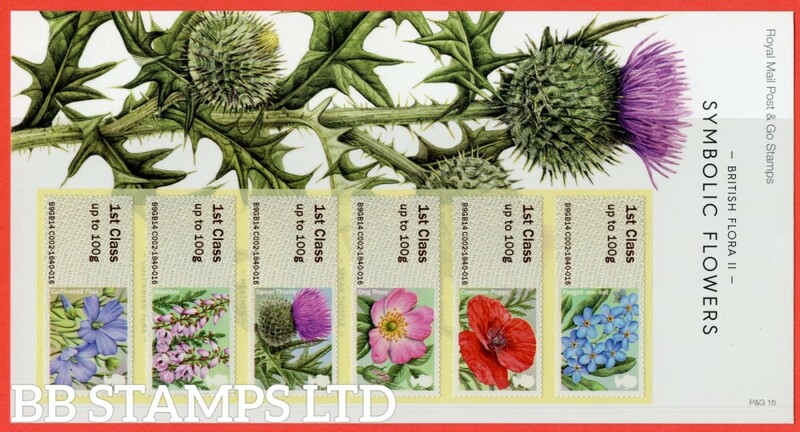 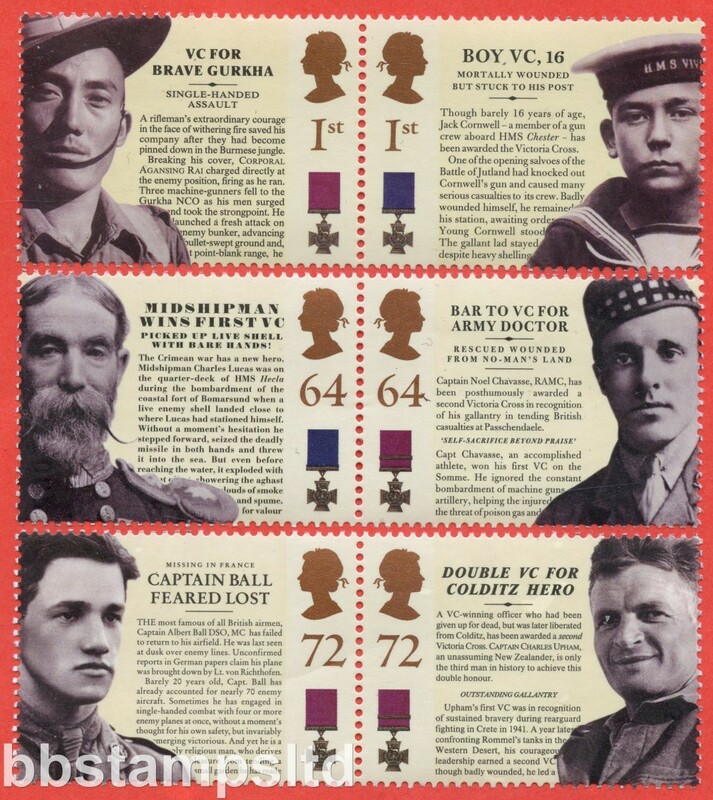 For 2017 to date or Earlier Issues of Commemorative stamps for sale please refer to the appropriate GB Commemorative pages. 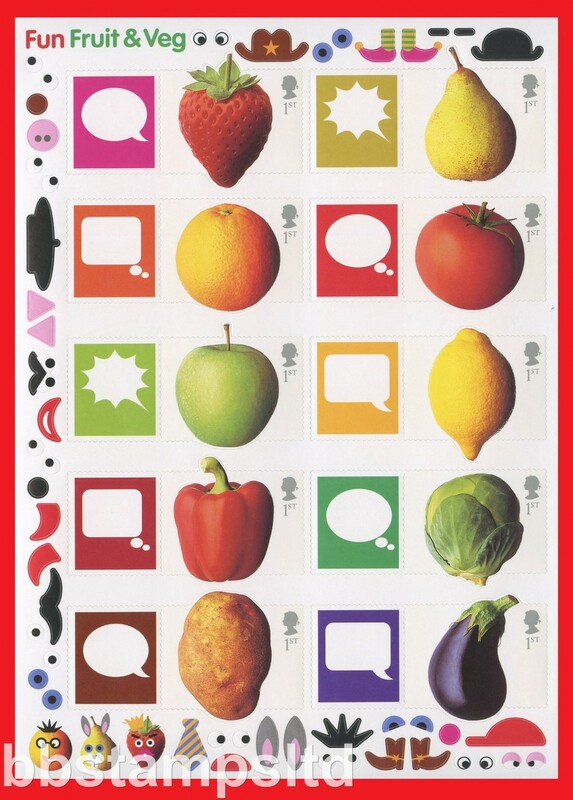 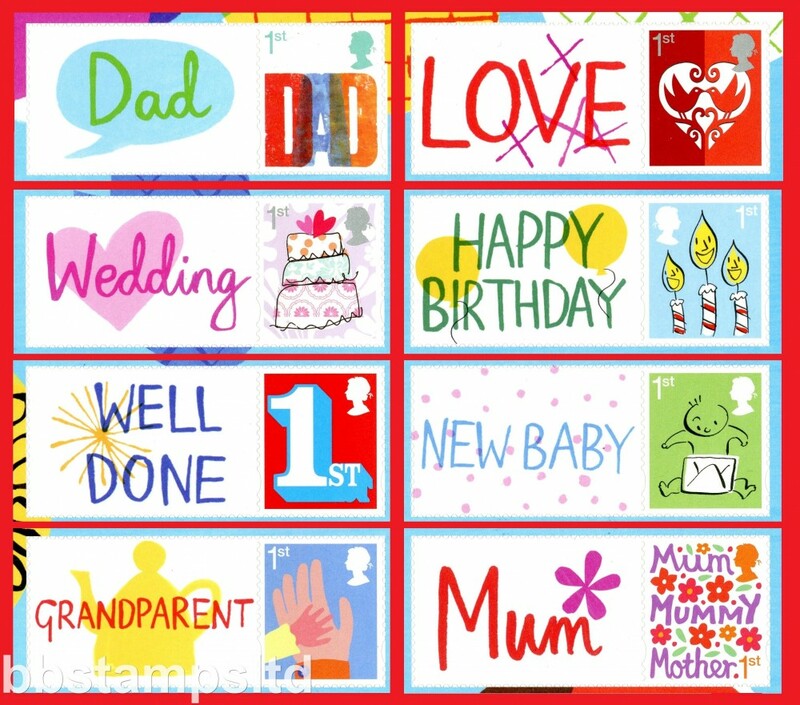 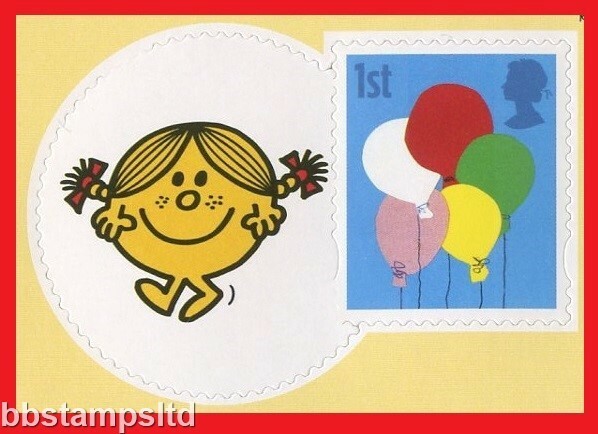 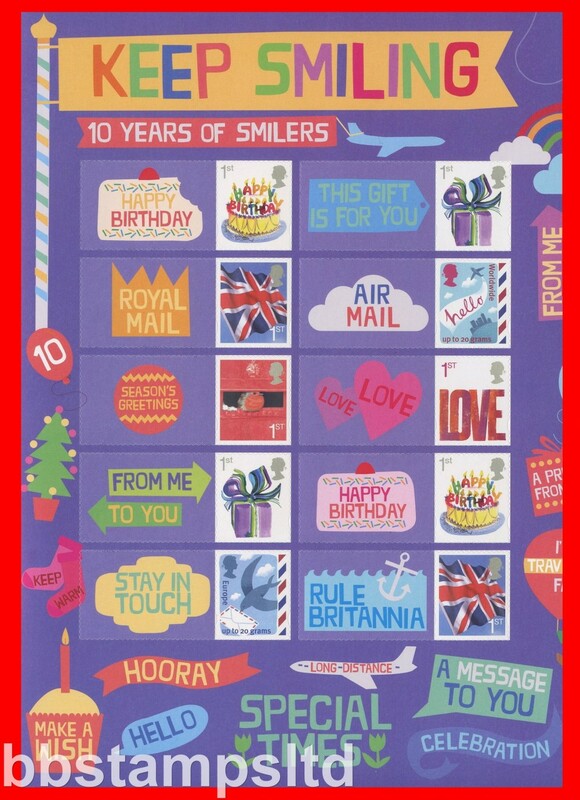 SG: LS32Stamps6 Scott: 2006 Life's Special Moments Smilers Set of 6 with Labels. 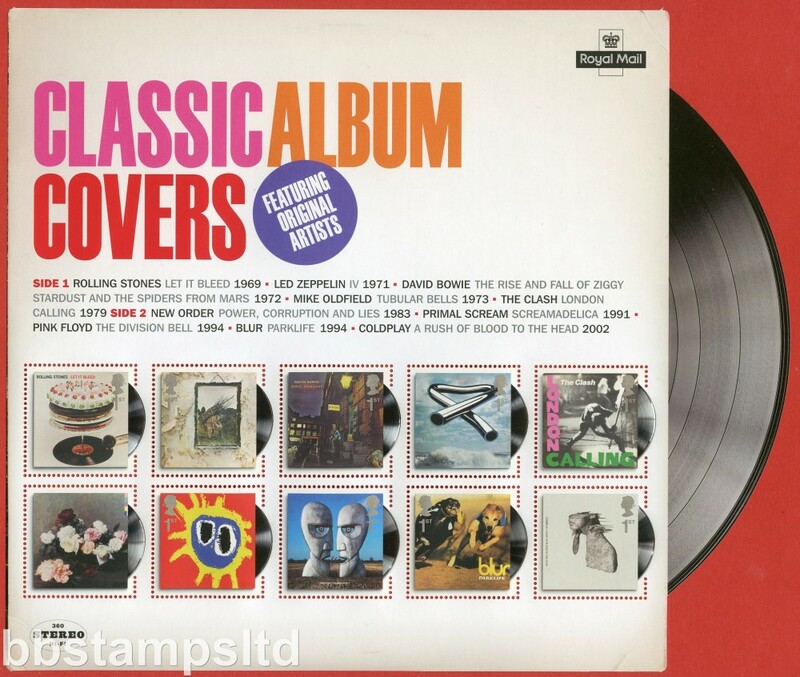 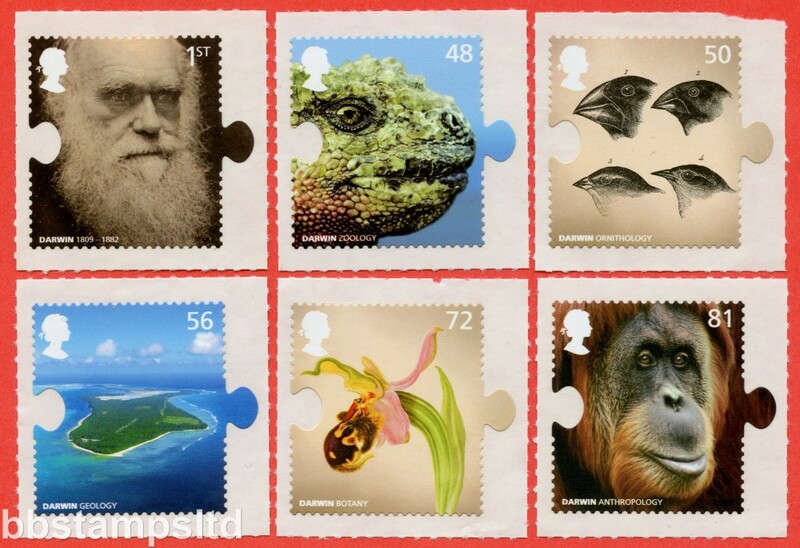 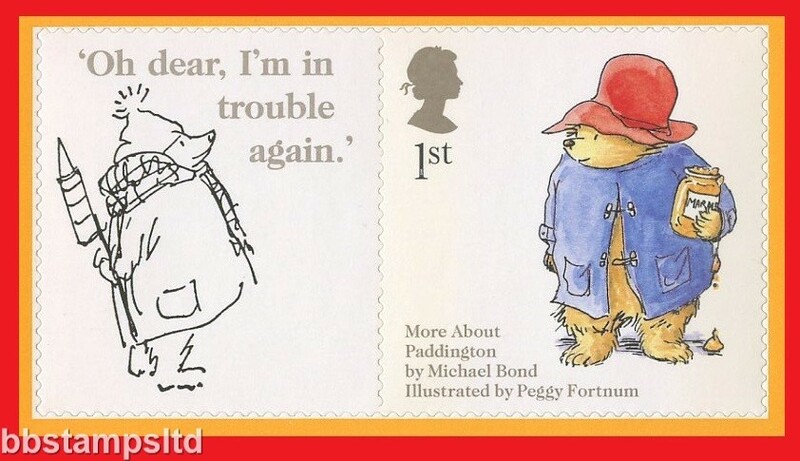 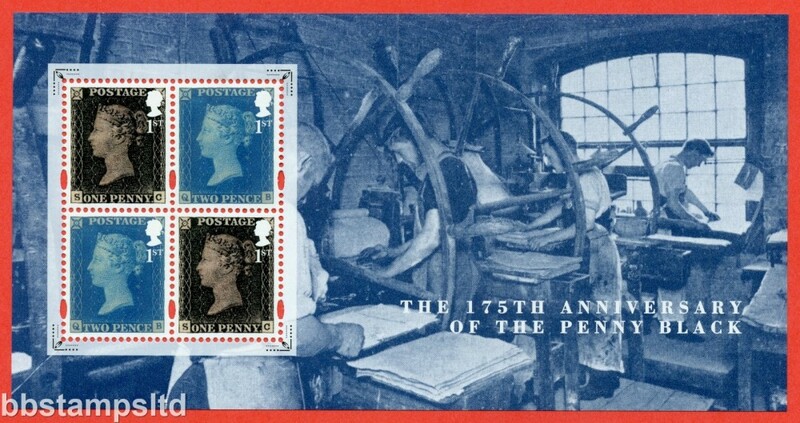 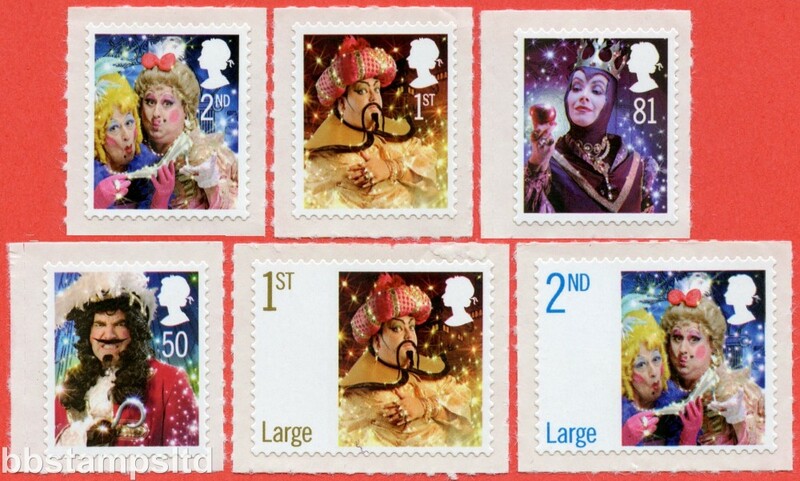 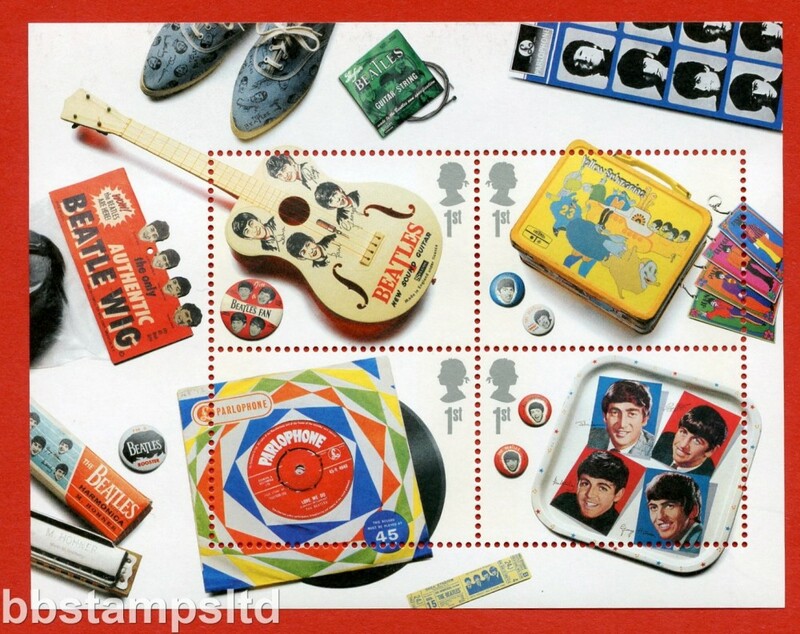 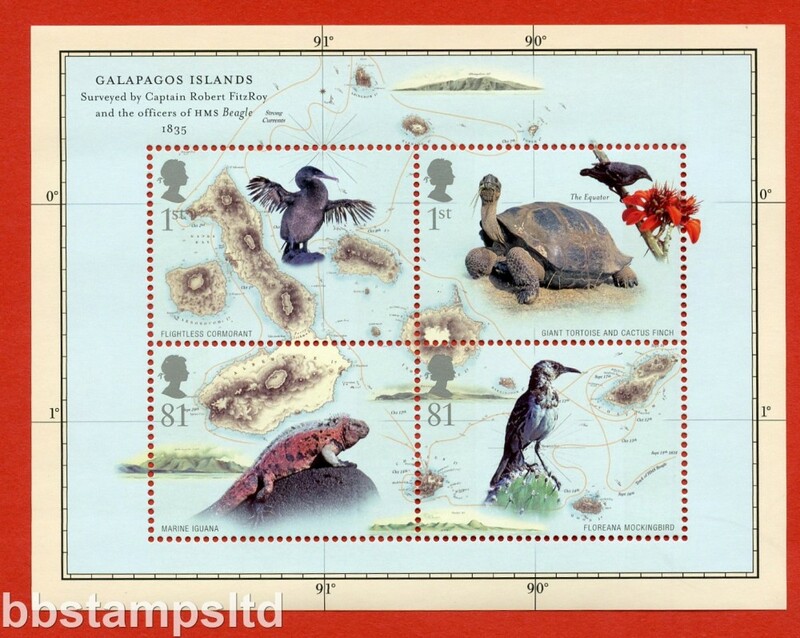 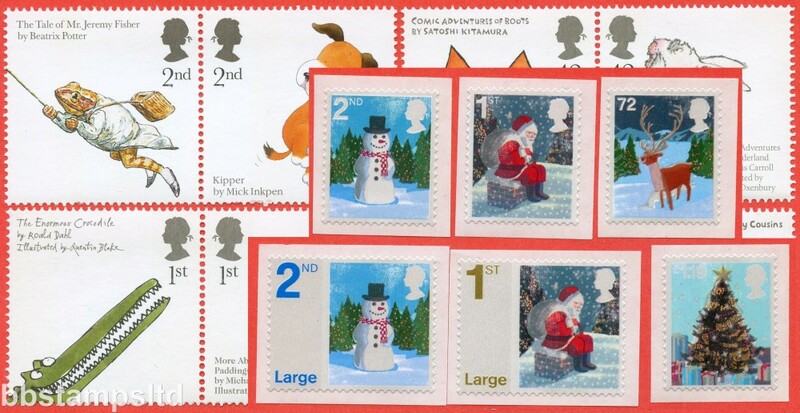 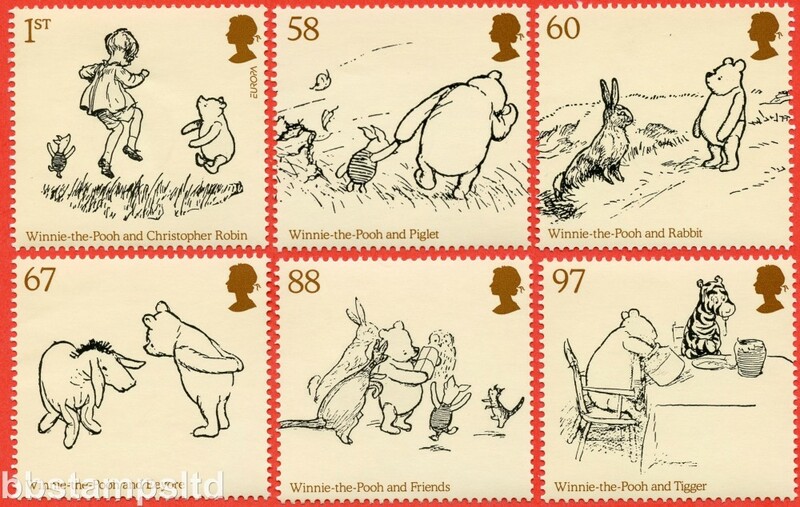 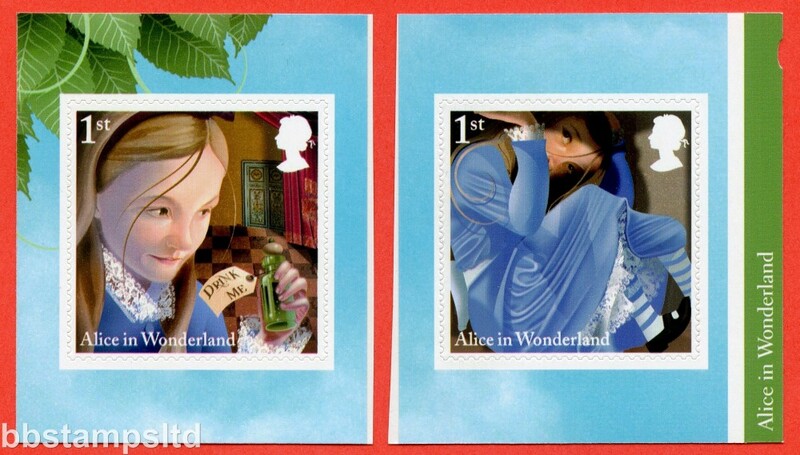 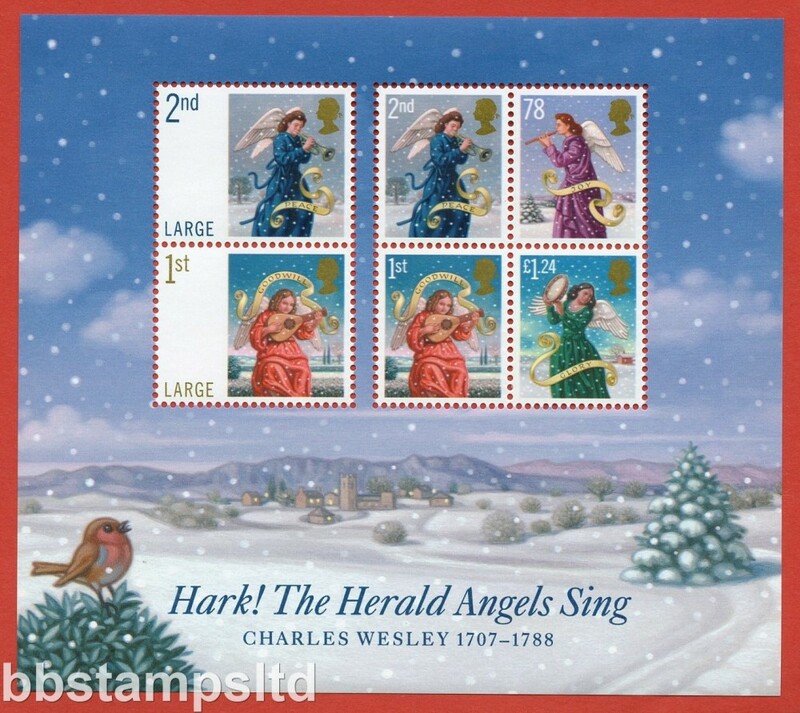 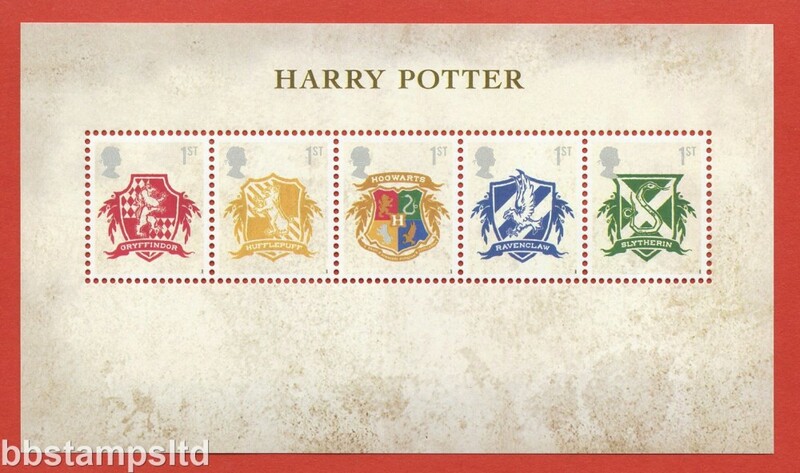 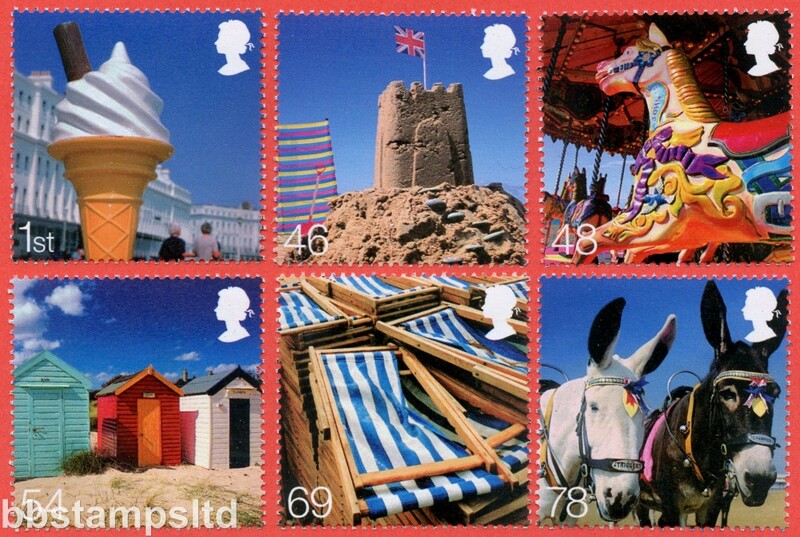 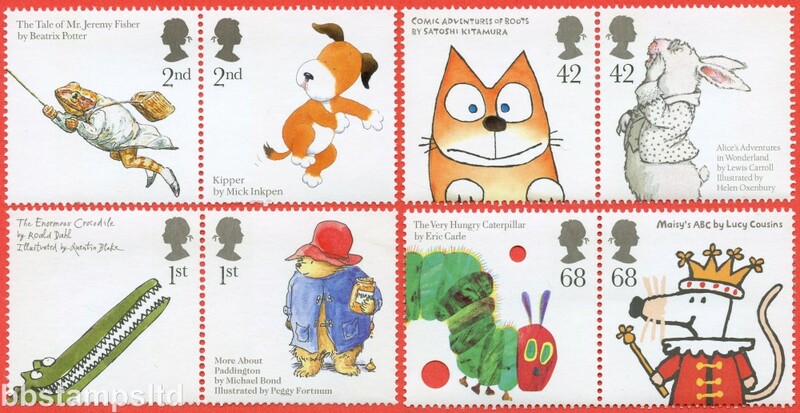 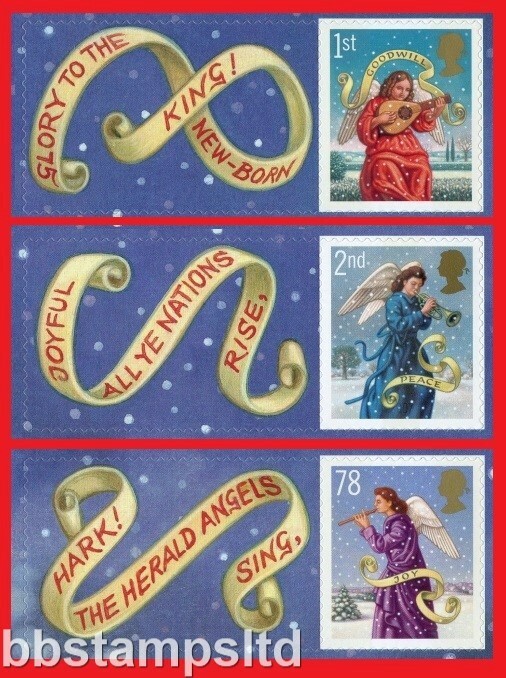 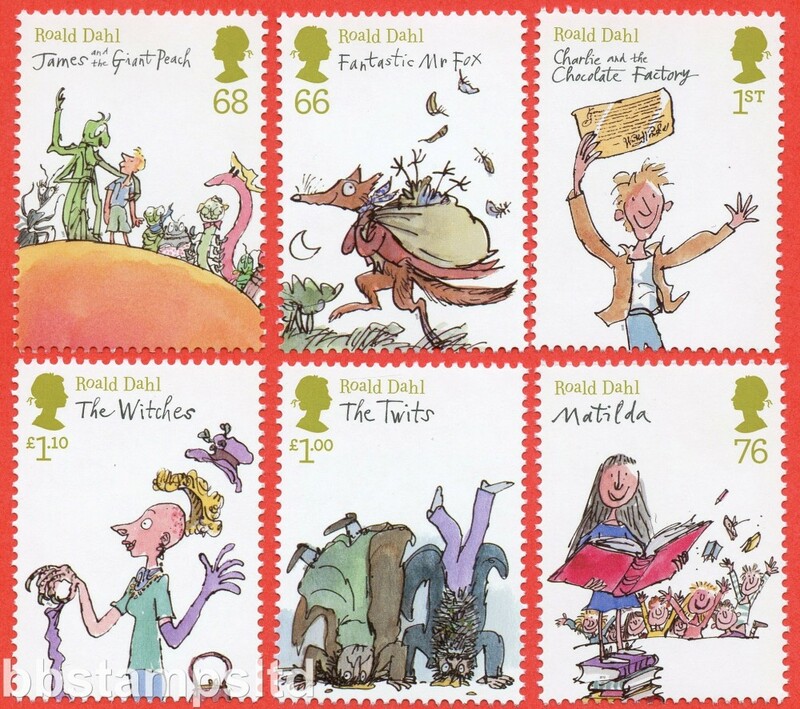 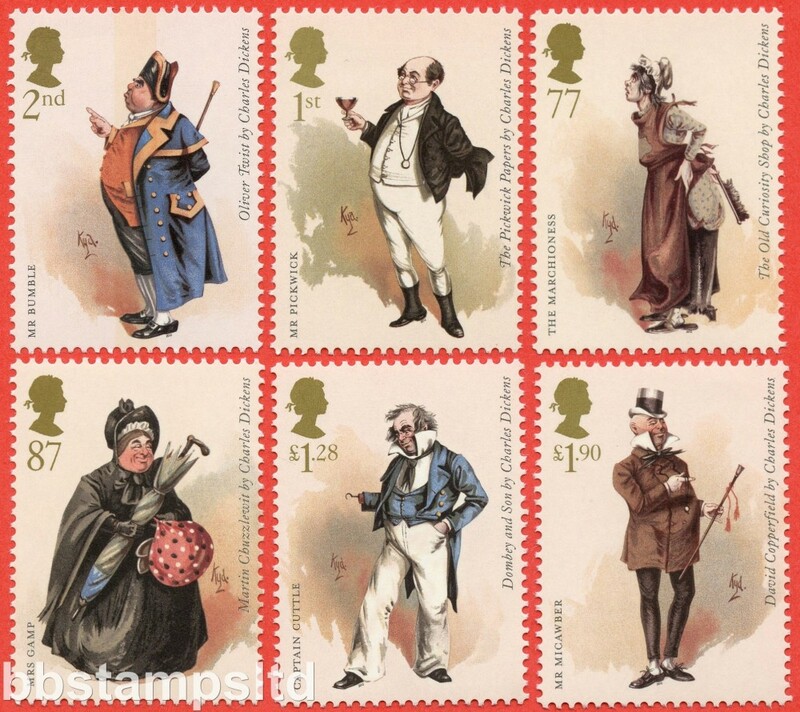 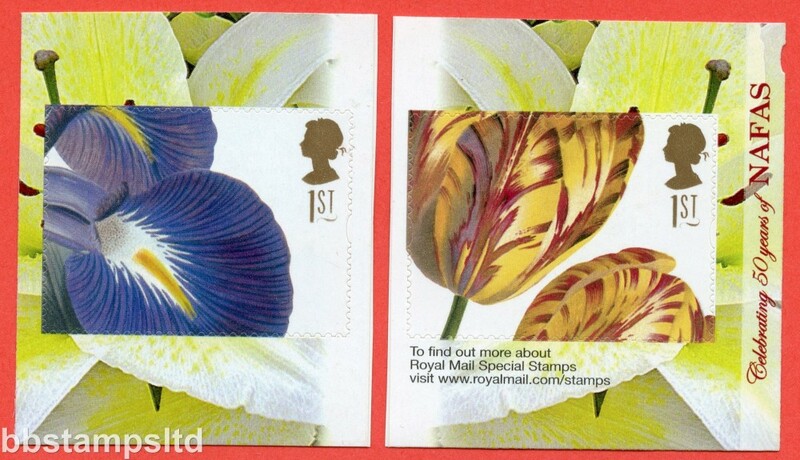 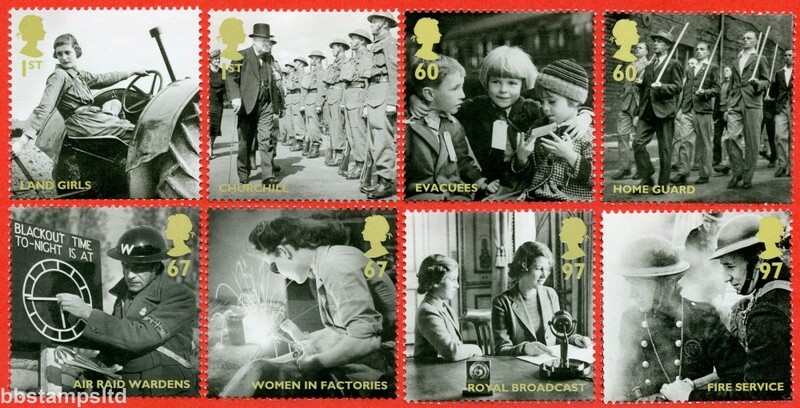 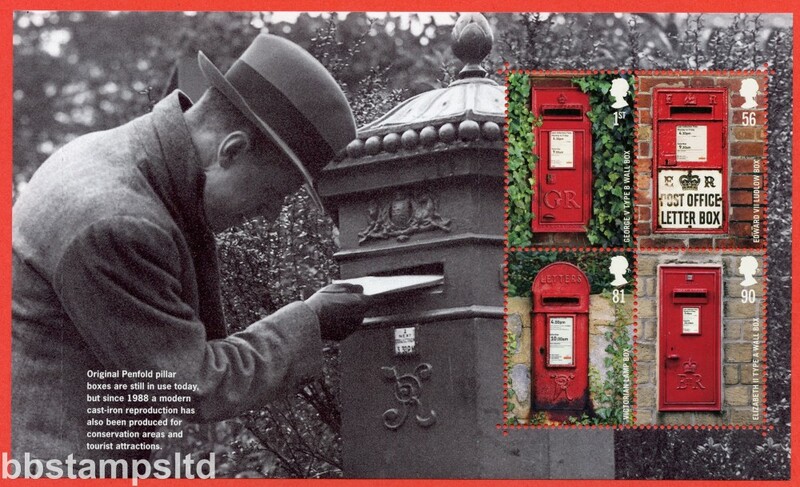 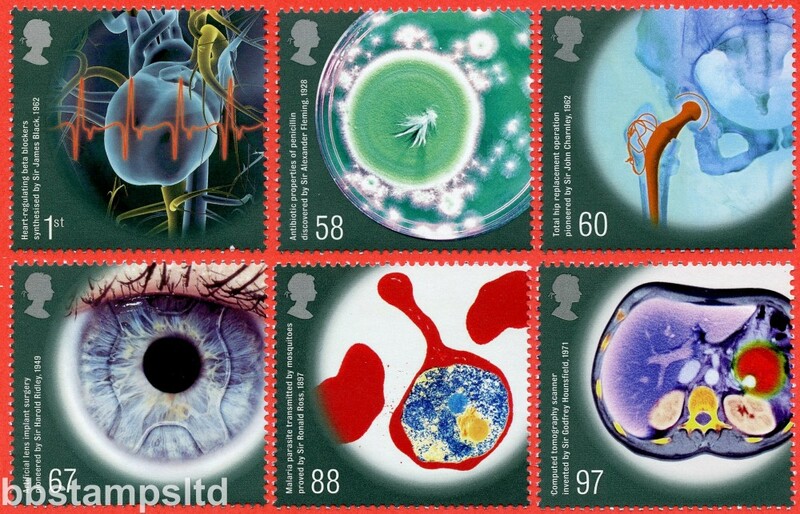 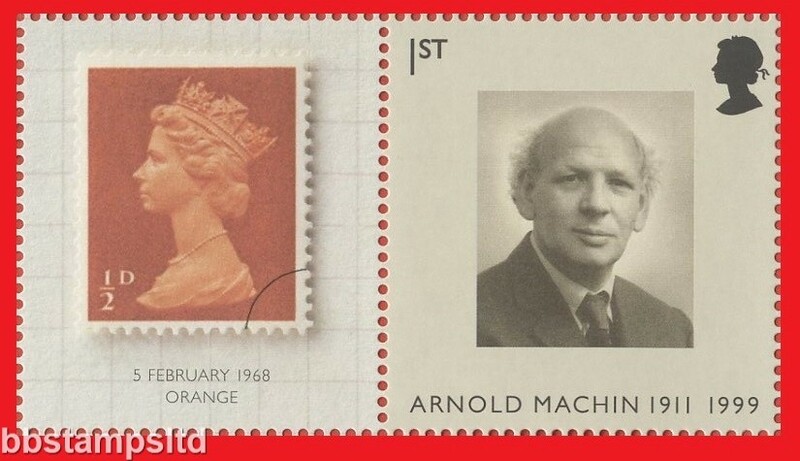 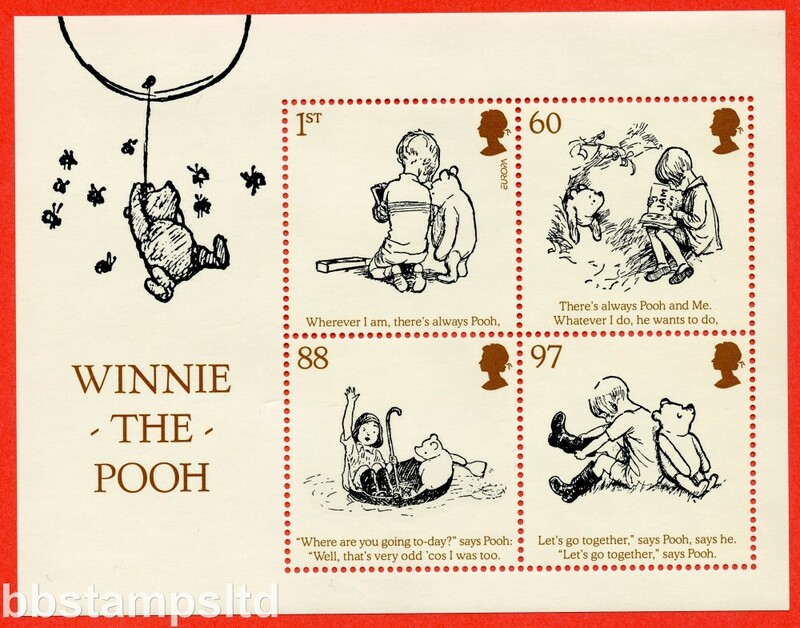 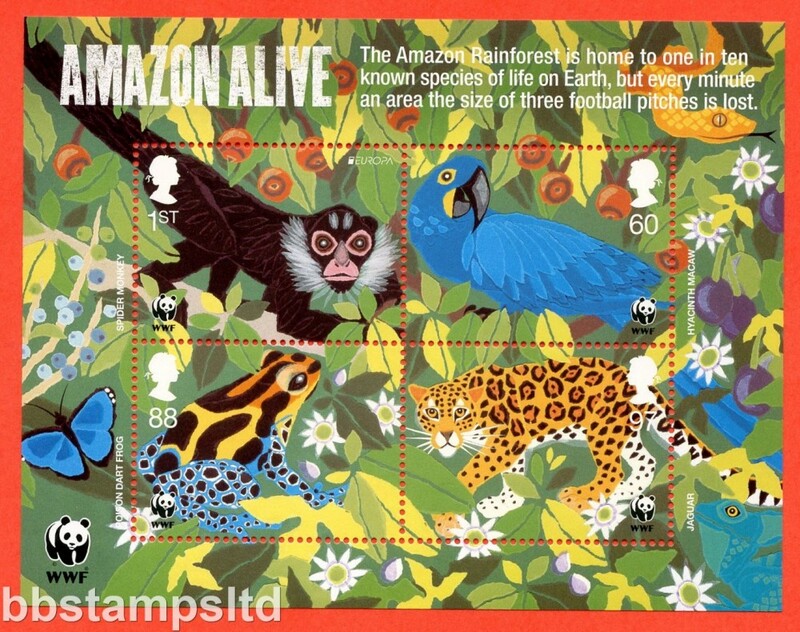 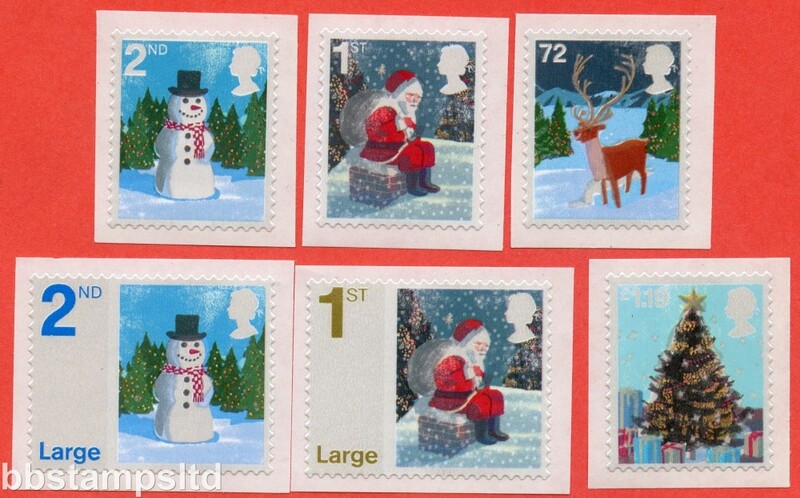 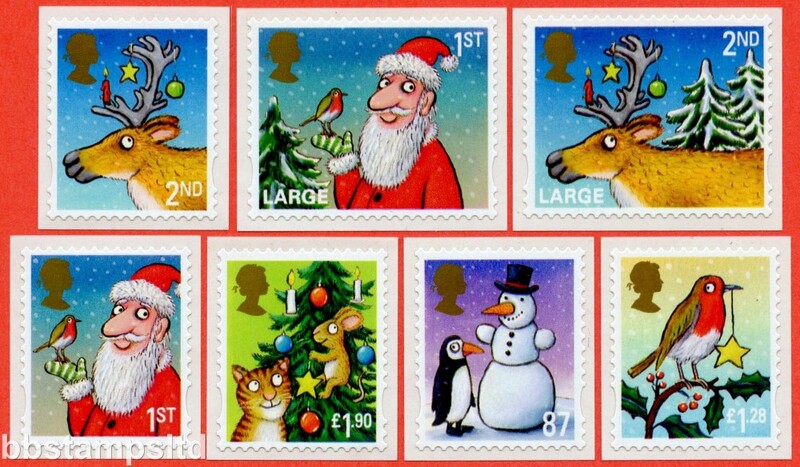 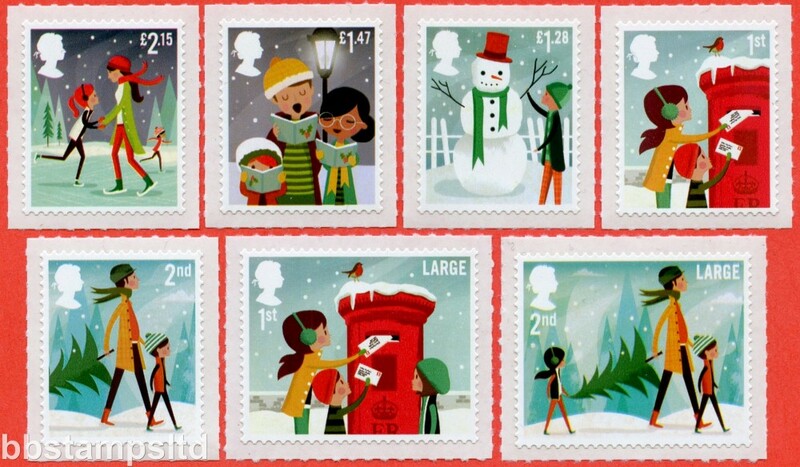 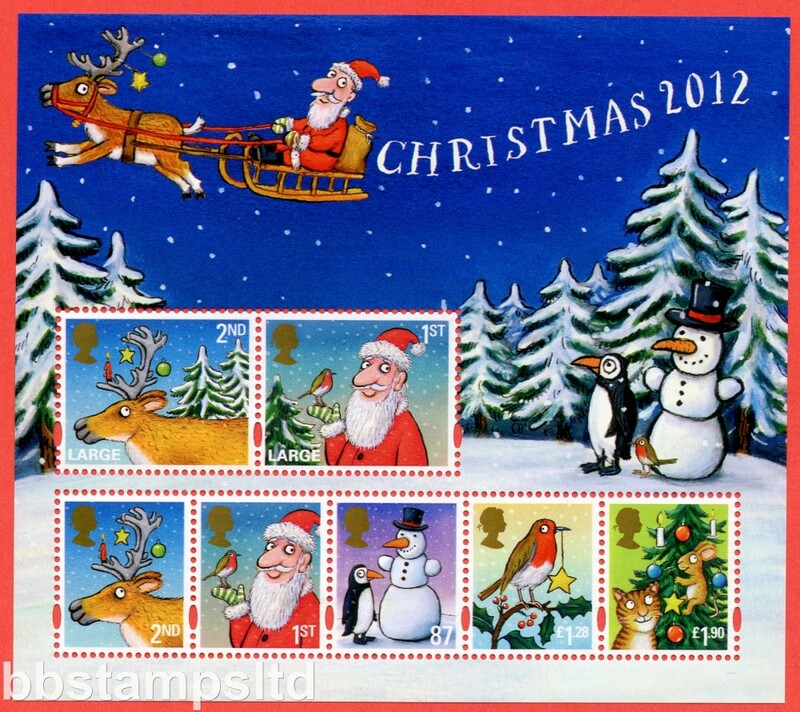 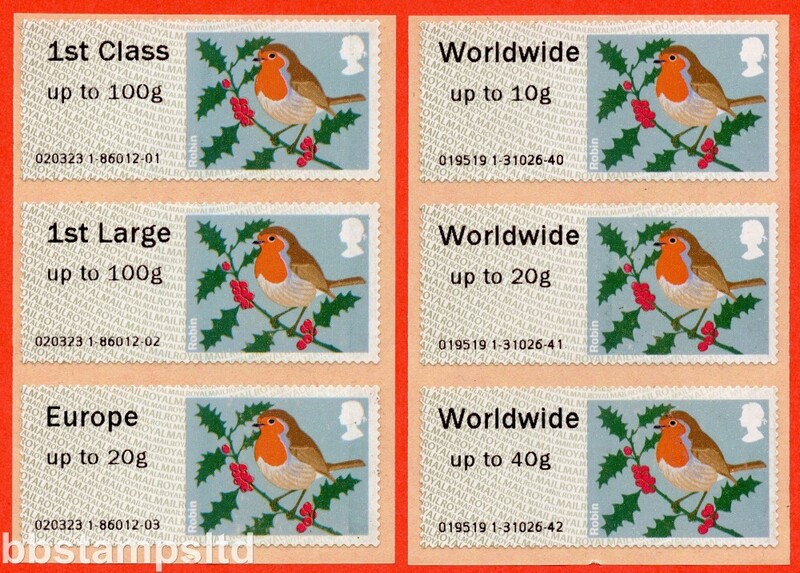 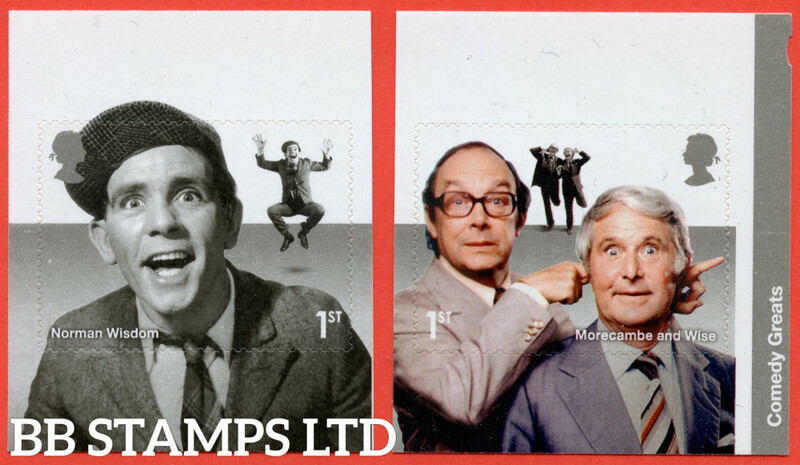 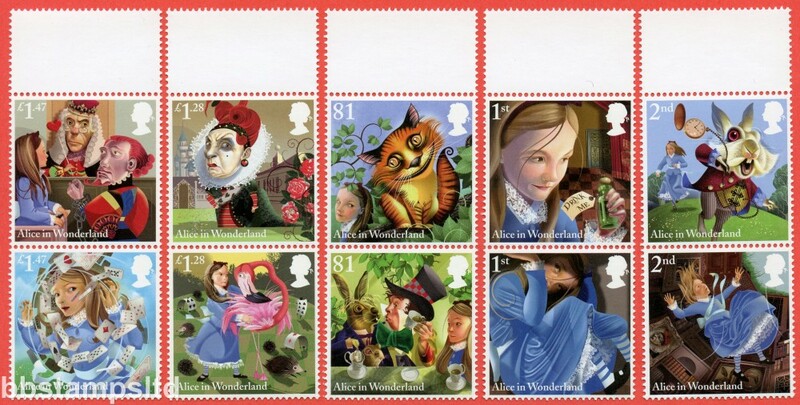 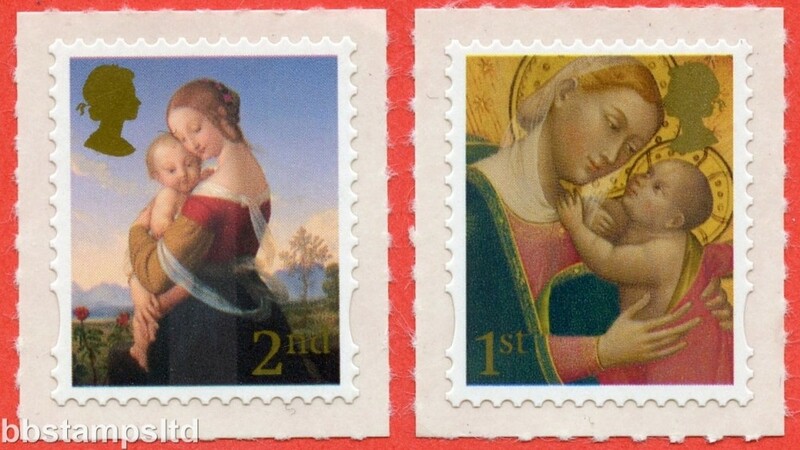 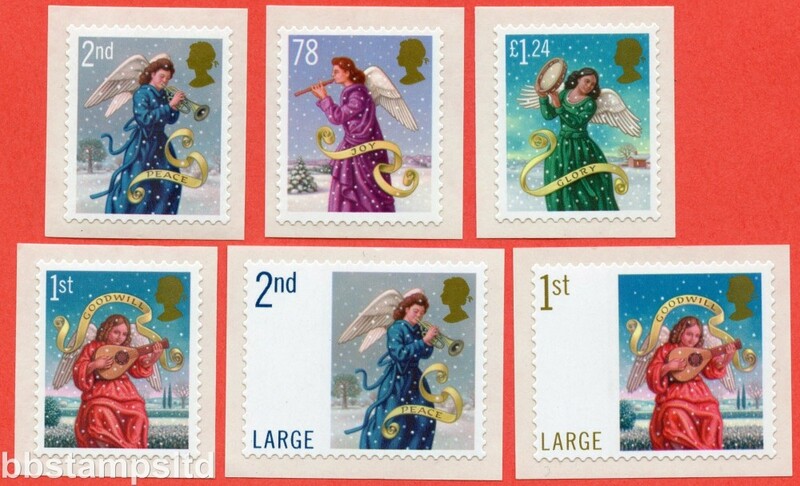 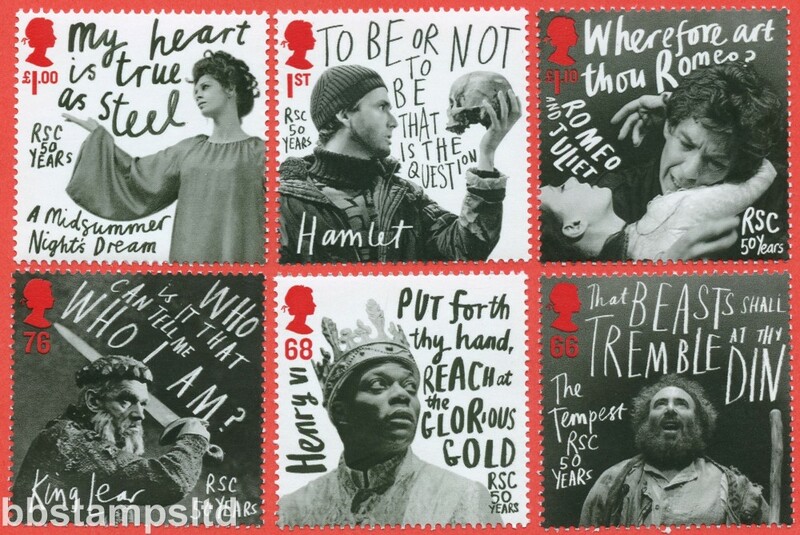 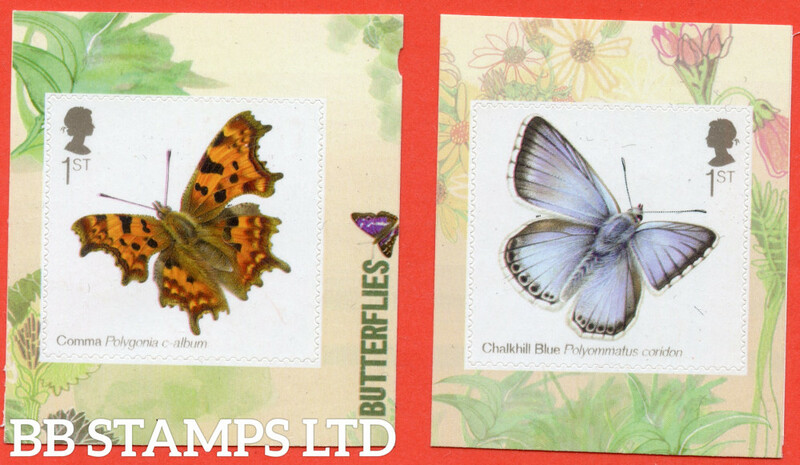 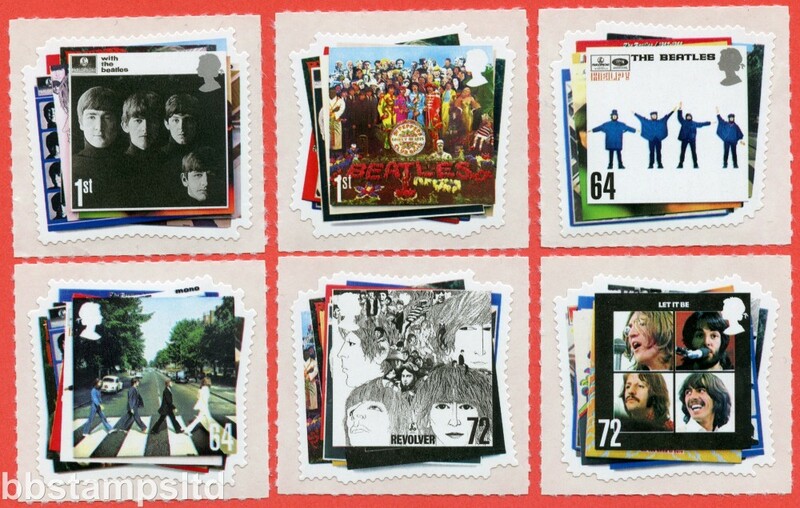 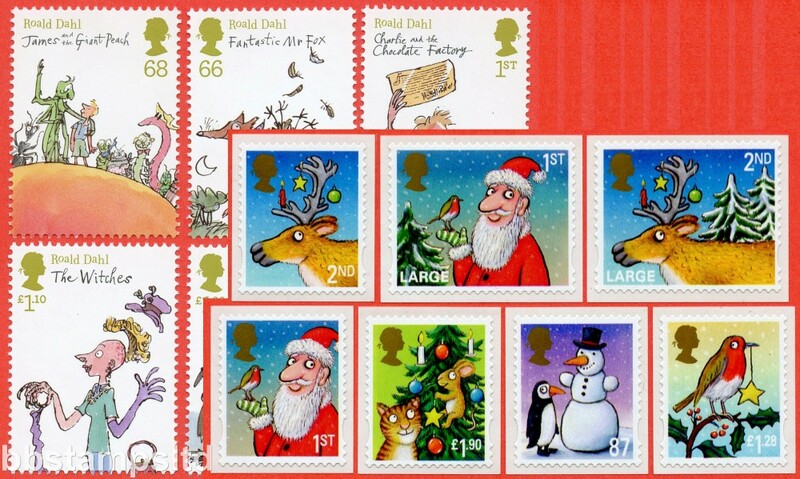 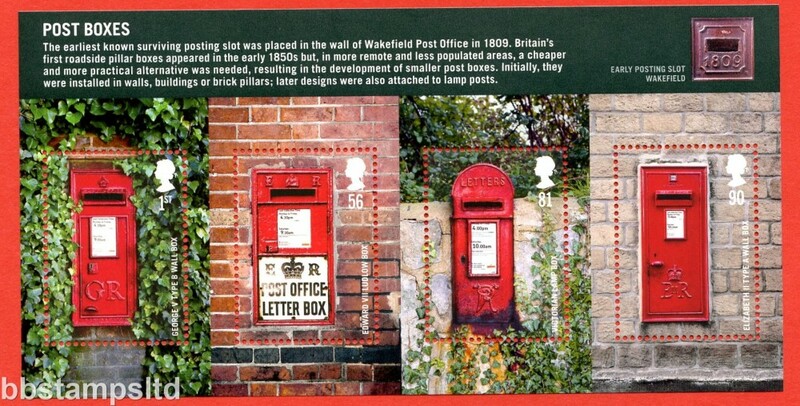 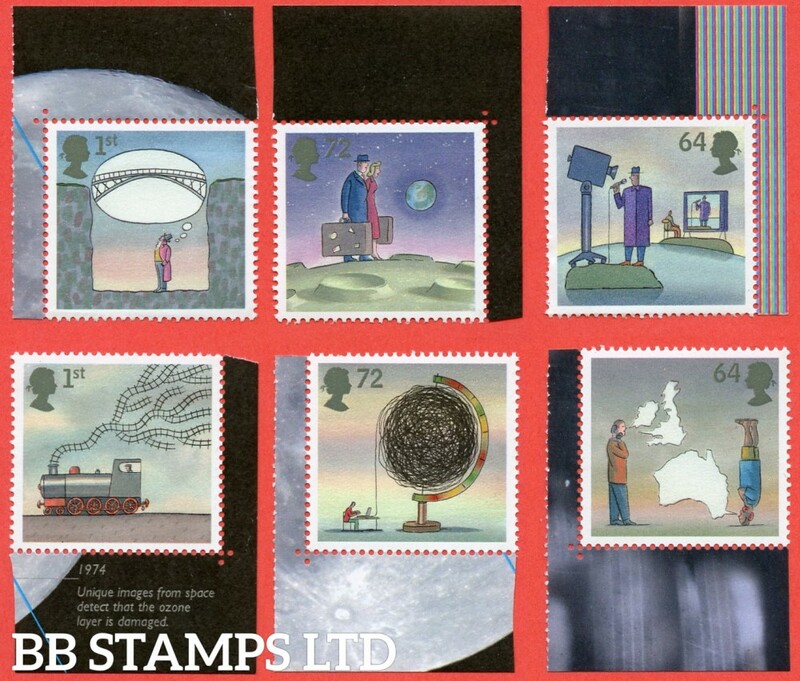 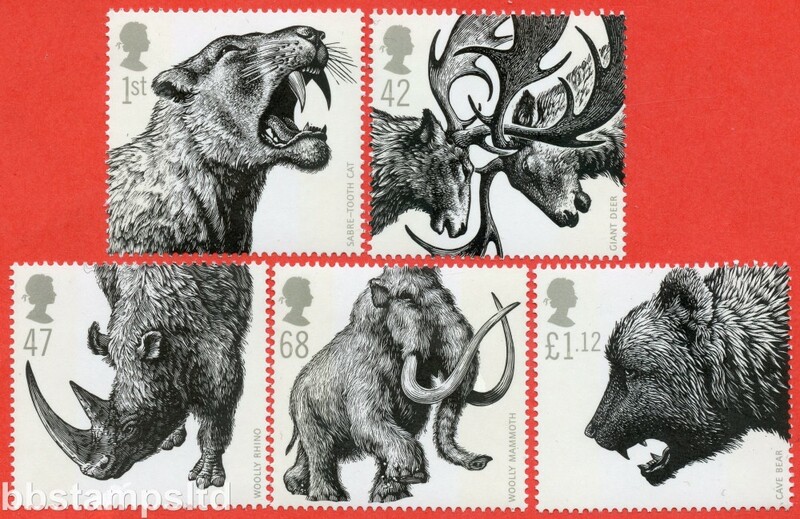 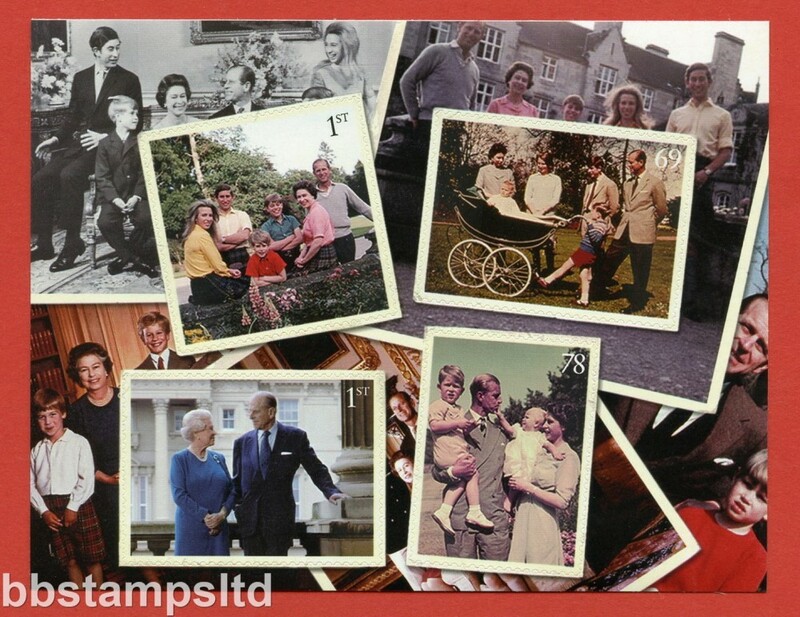 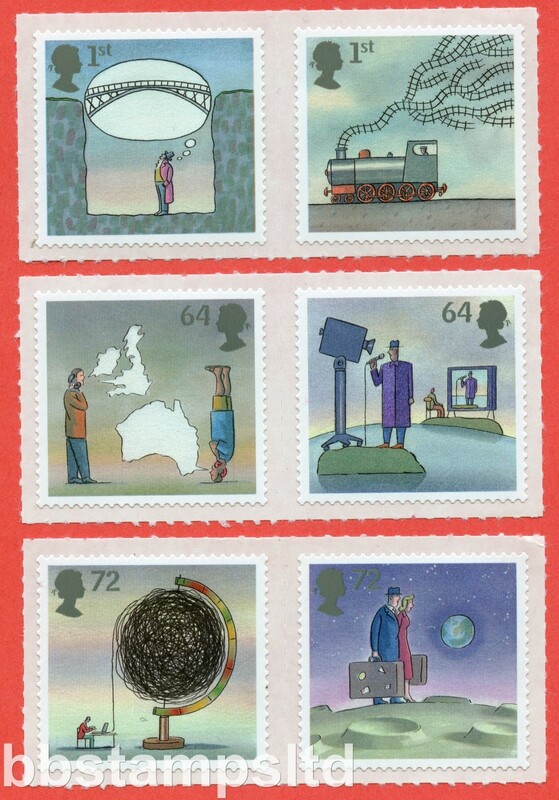 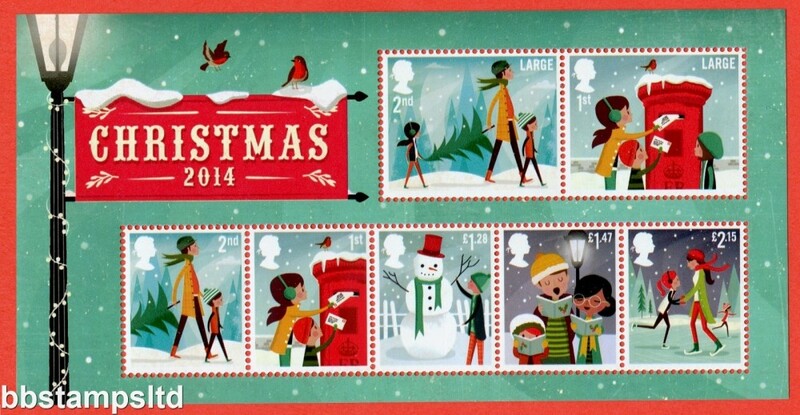 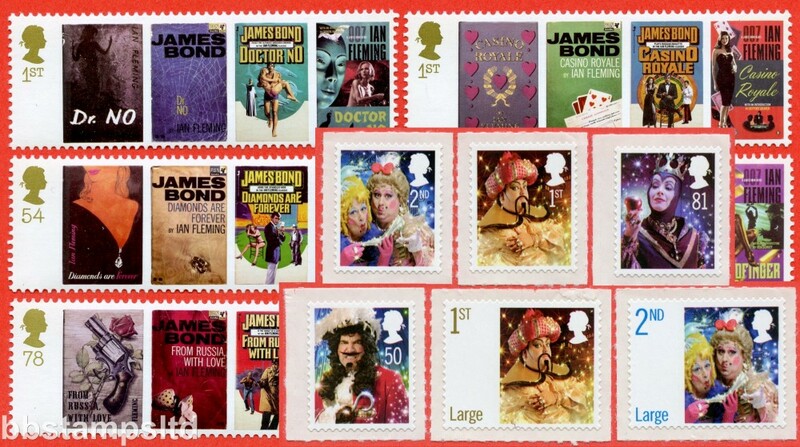 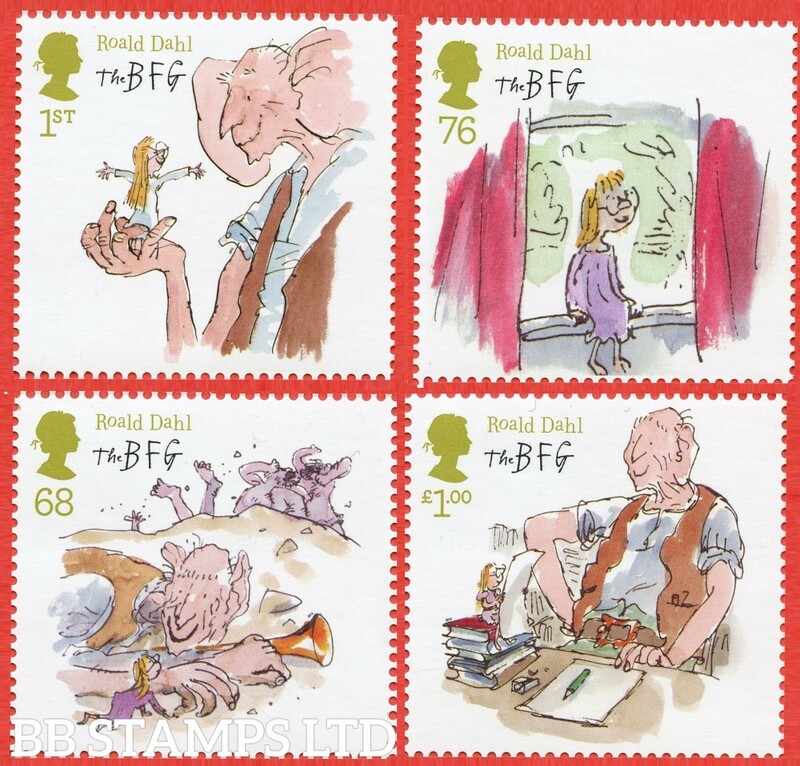 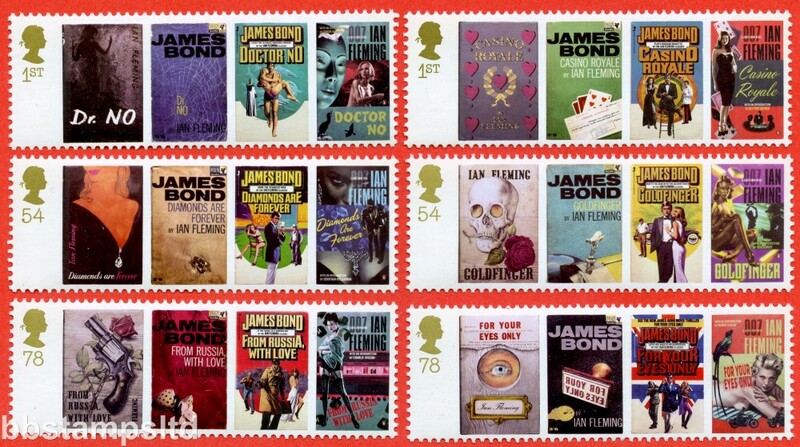 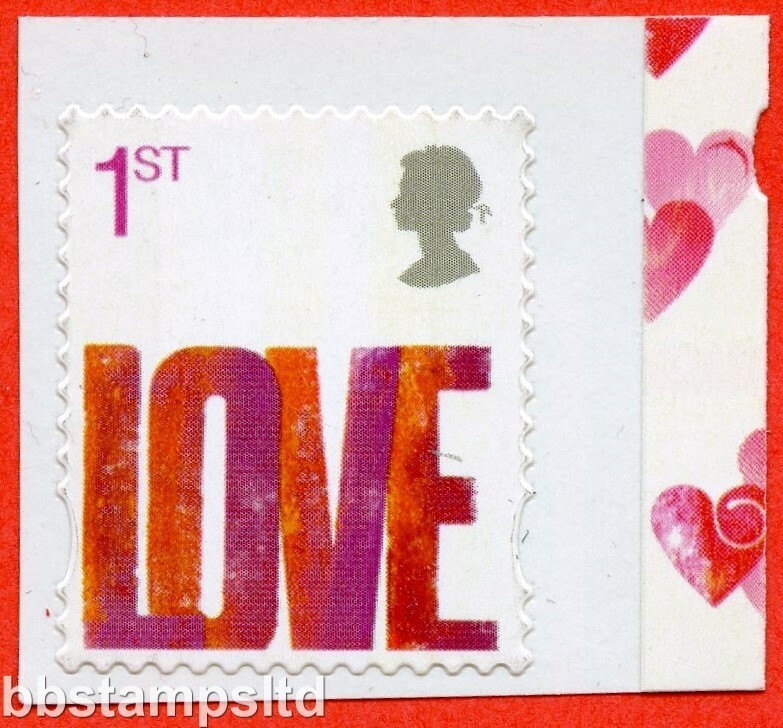 (6 x Different Single stamps, Image for illustration only). 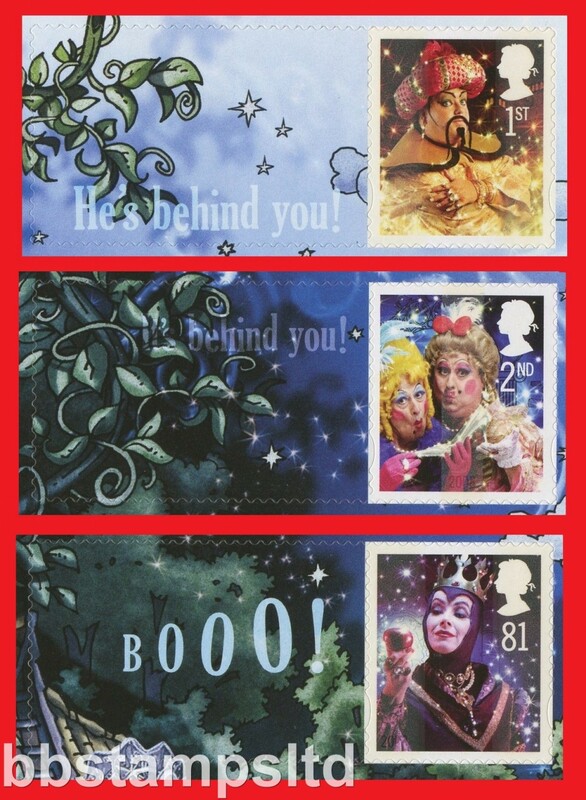 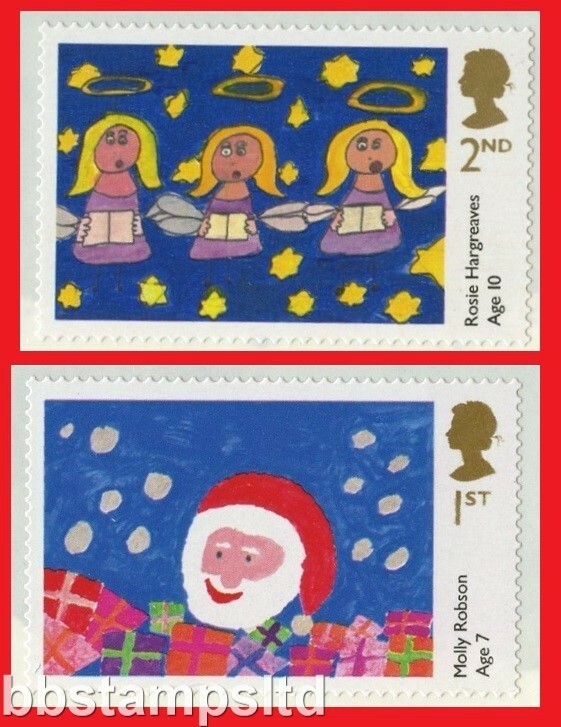 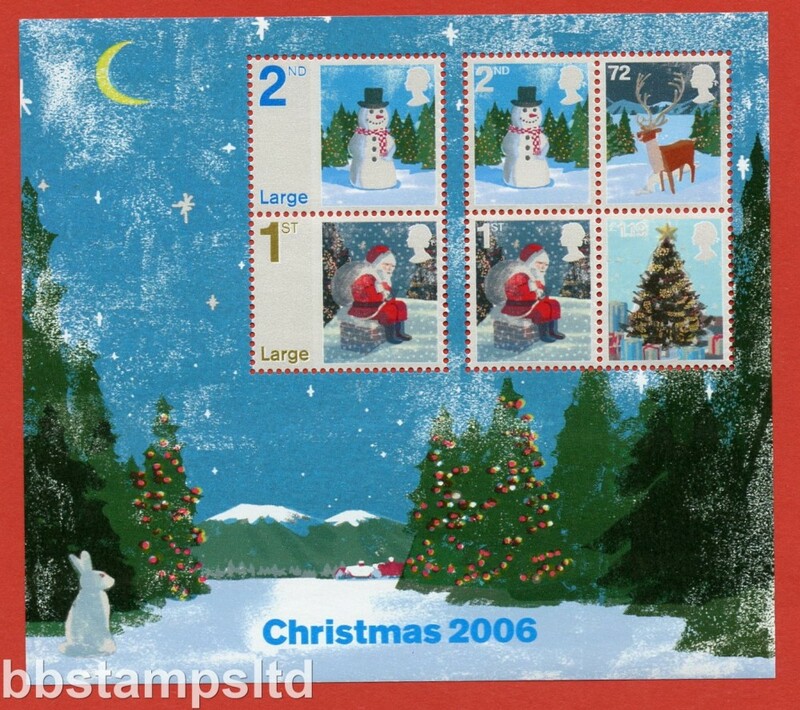 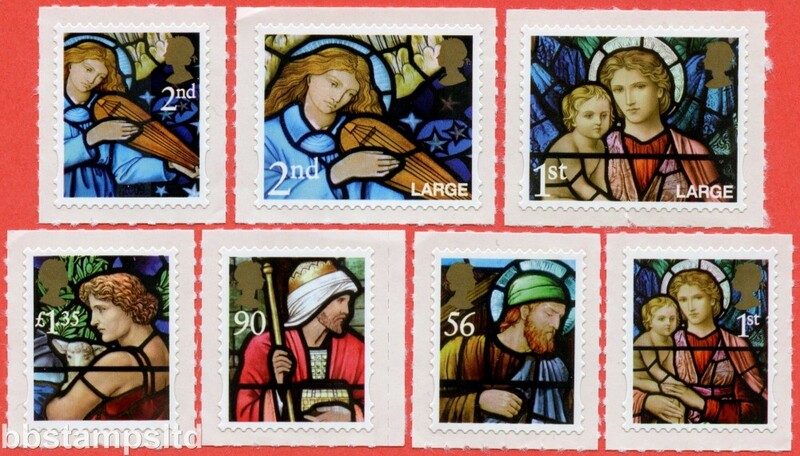 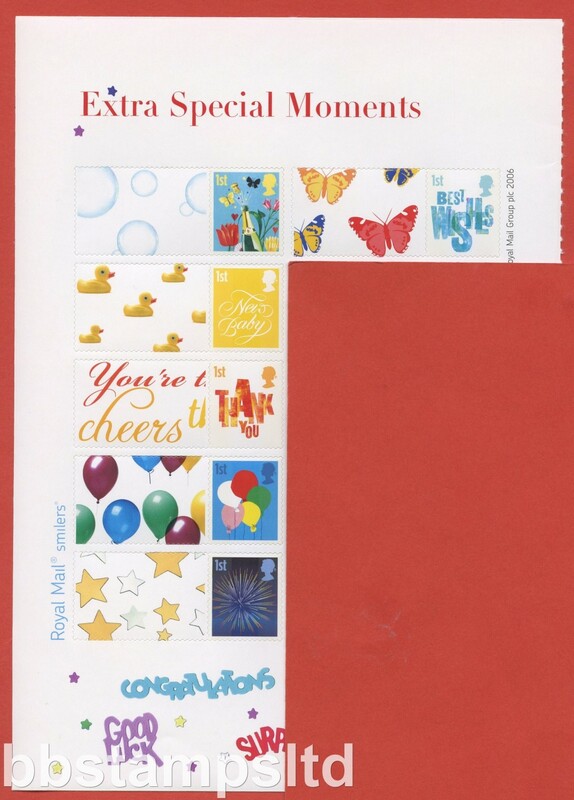 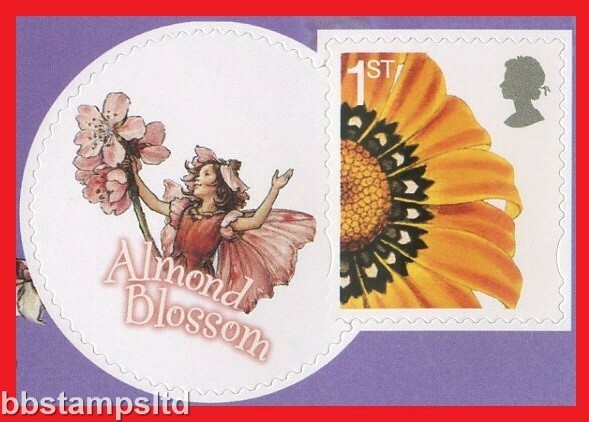 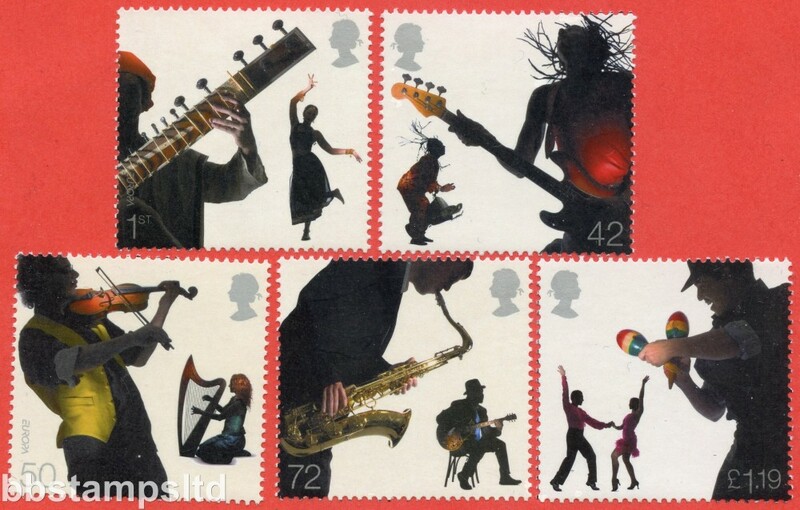 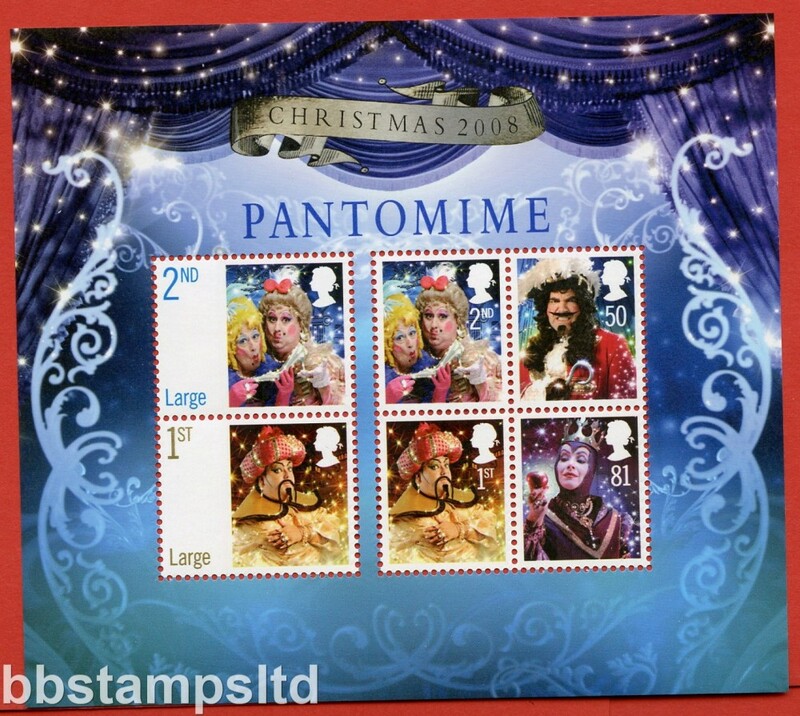 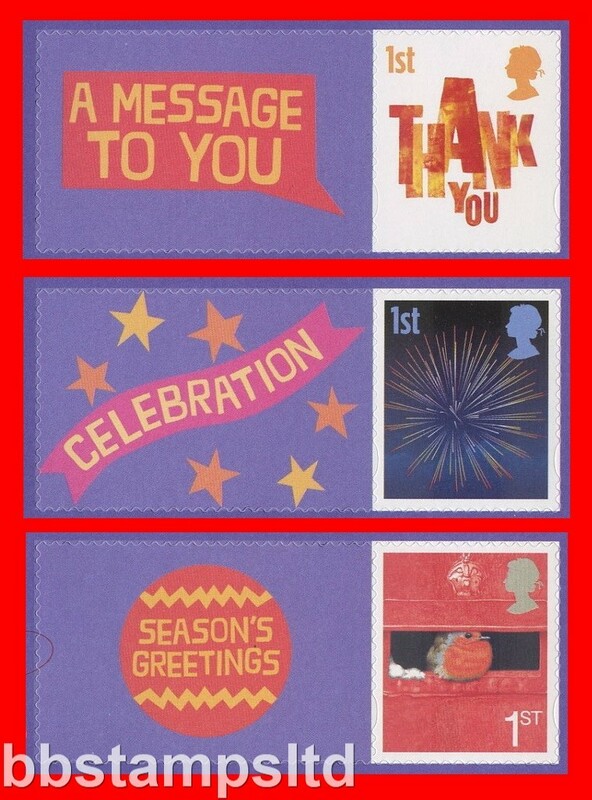 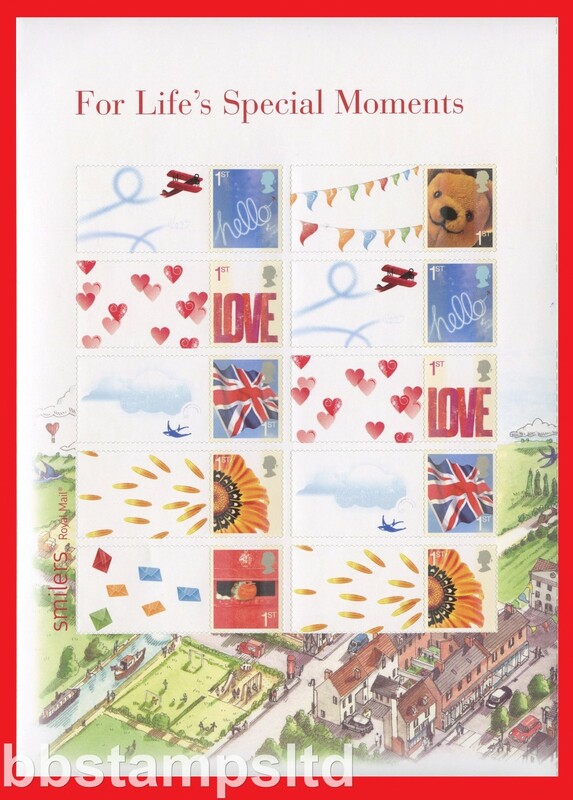 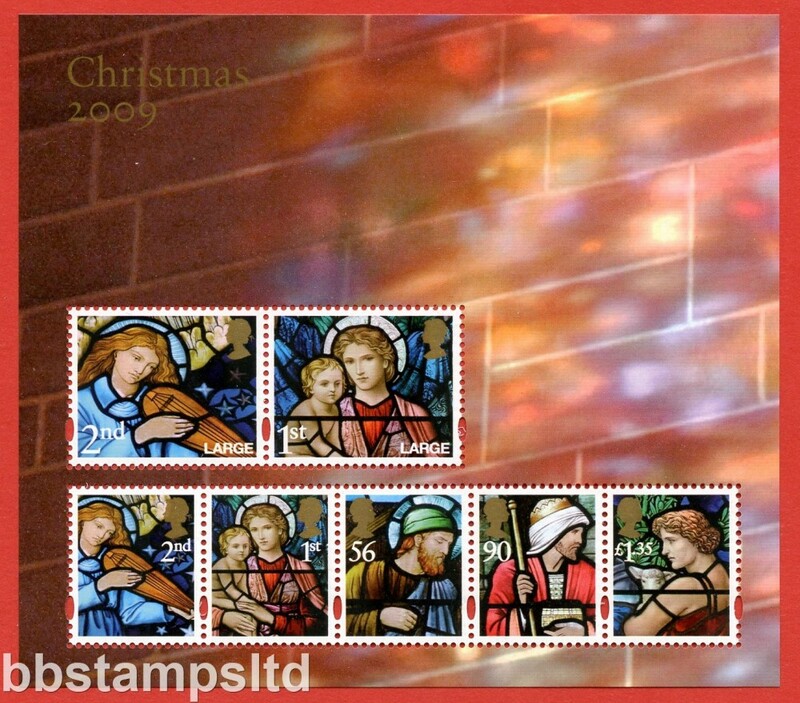 SG: LS33Stamps6 Scott: 2006 Extra Special Moments Smilers Set of 6 with Labels. 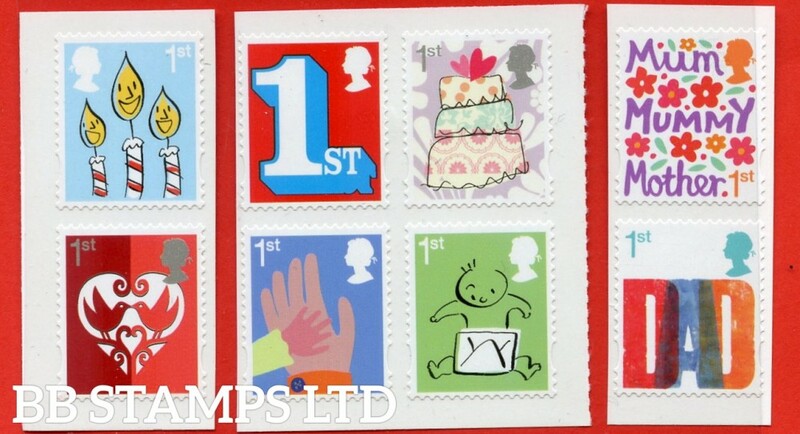 (6 x Different Single stamps, Image for illustration only). 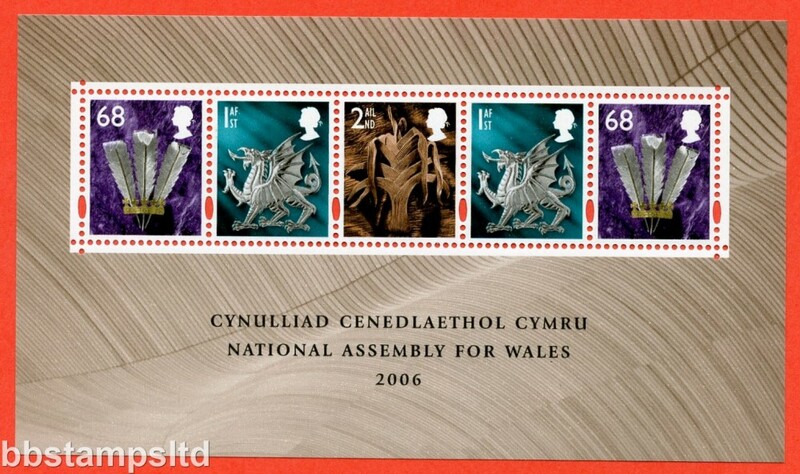 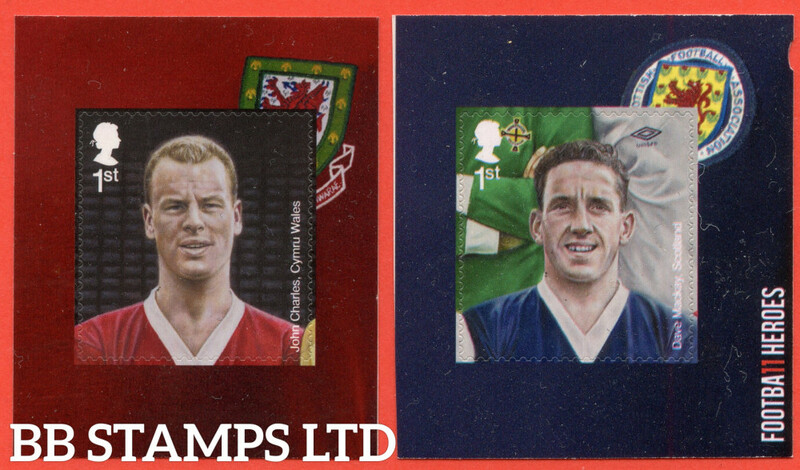 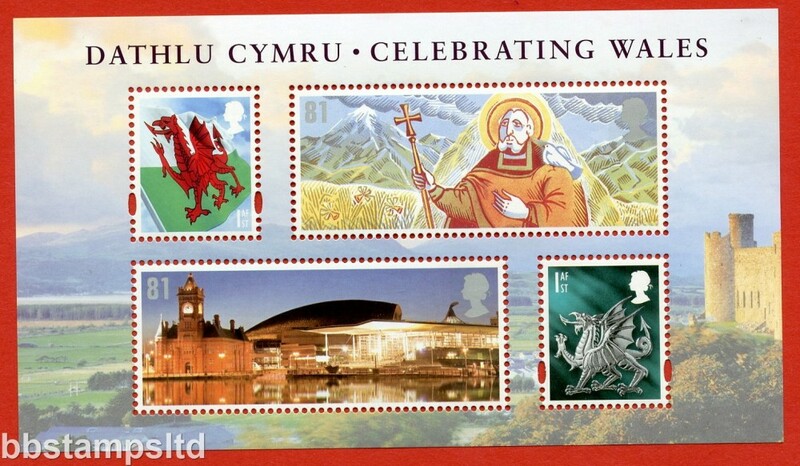 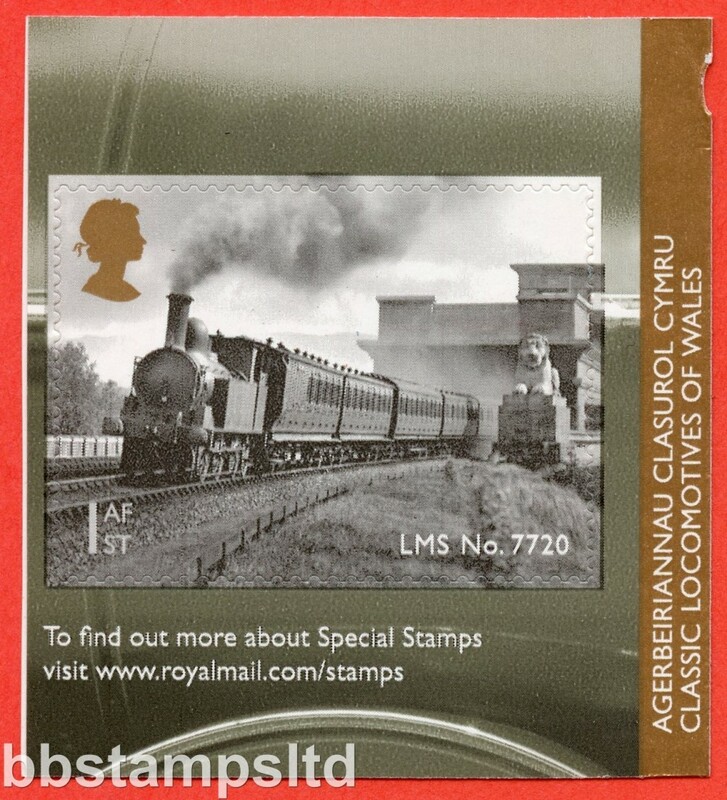 SG: LS37stamp Scott: 2007 Glorious Wales Normal Perfed Smilers Stamp with Label (Labels may vary from Image). 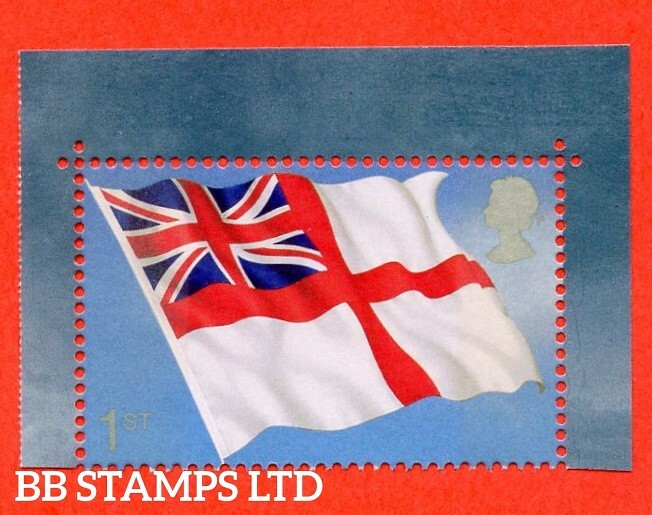 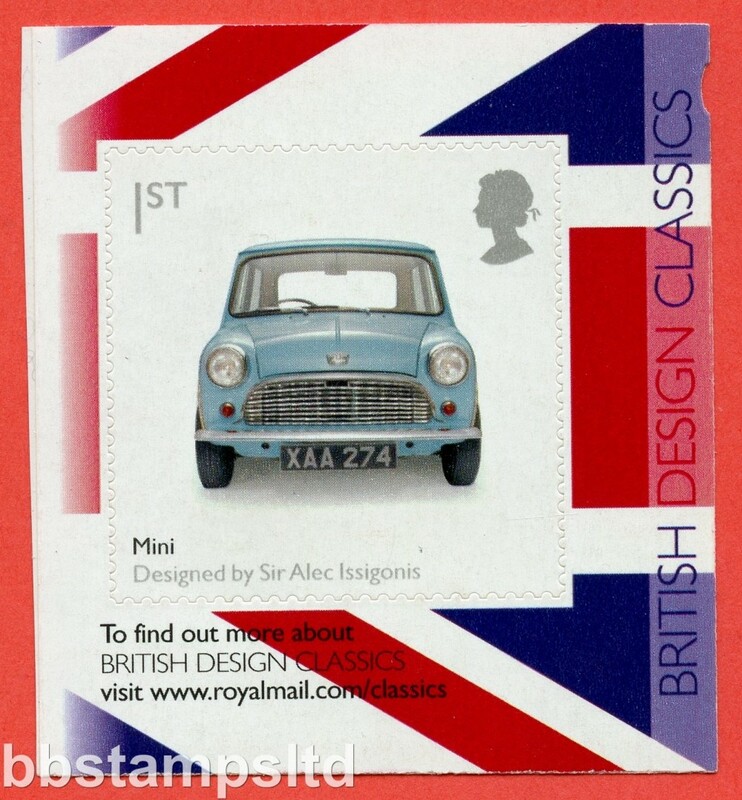 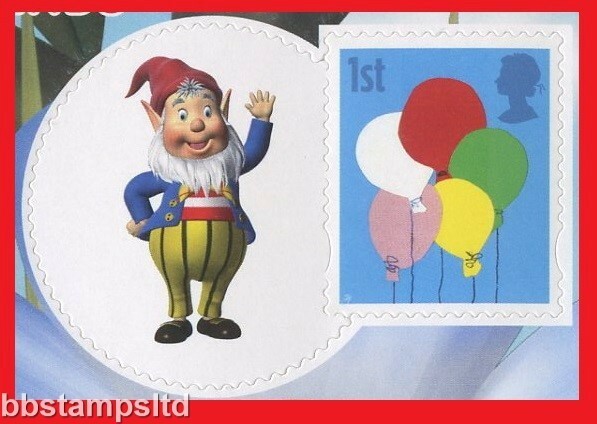 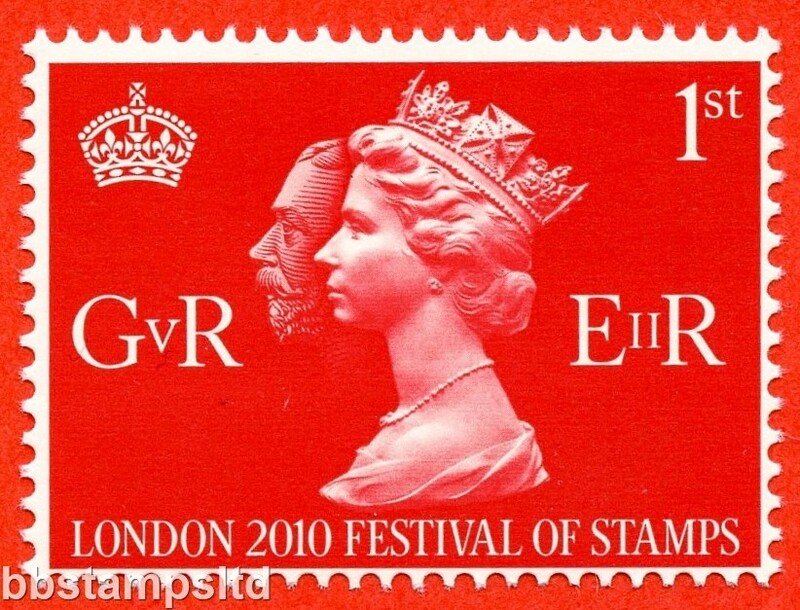 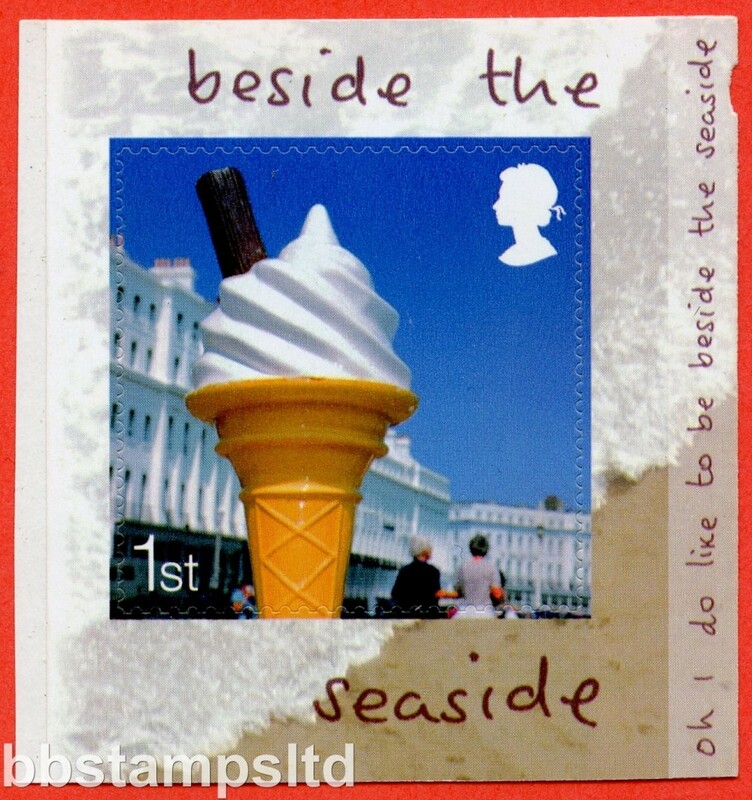 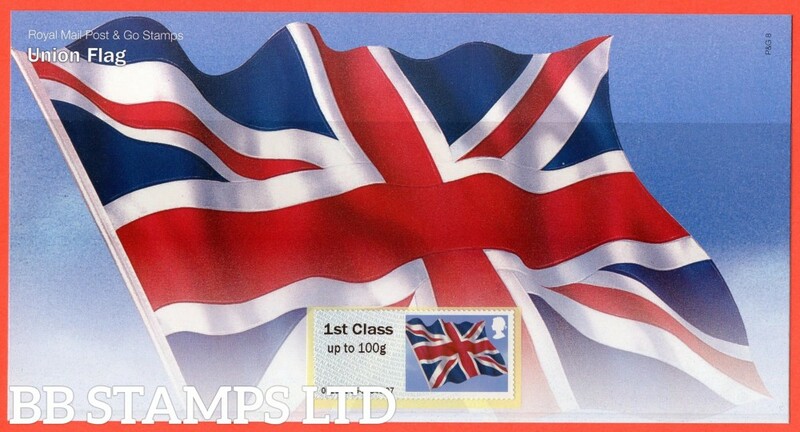 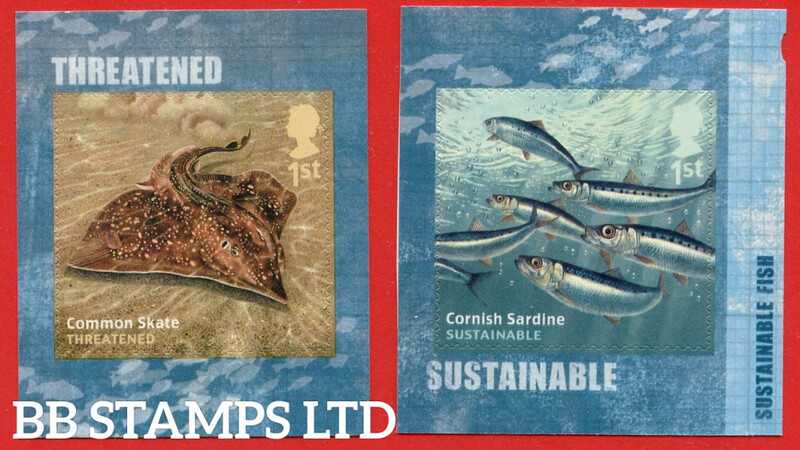 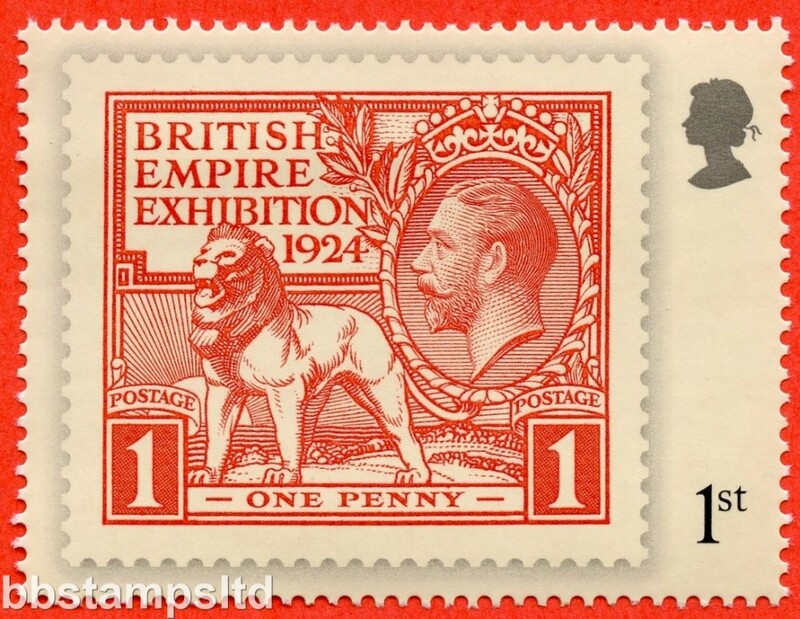 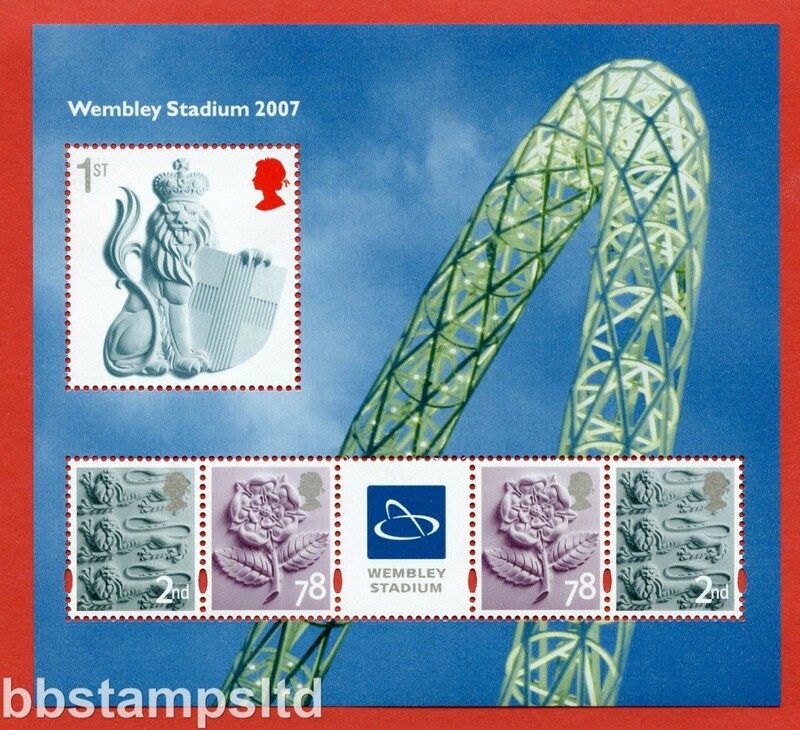 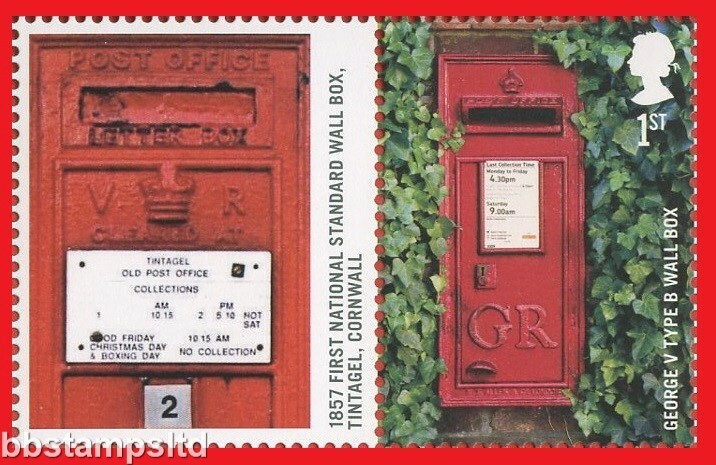 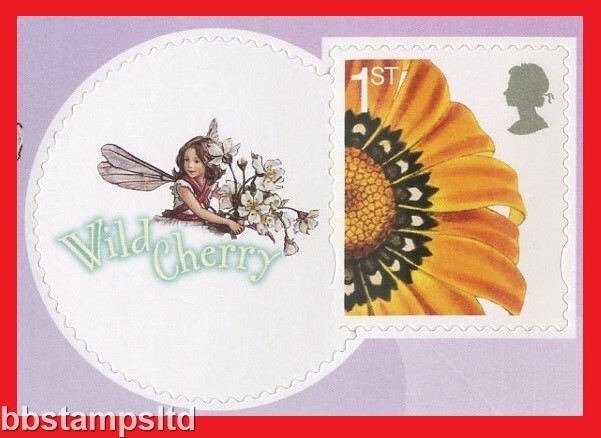 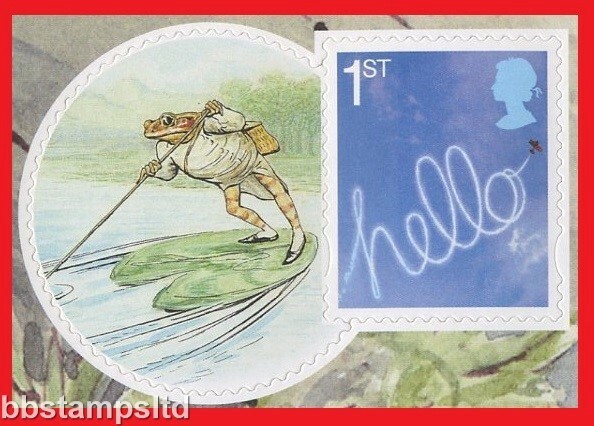 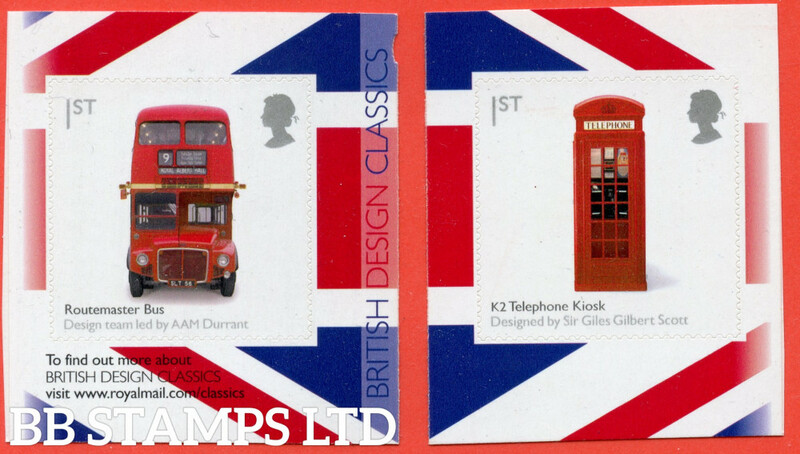 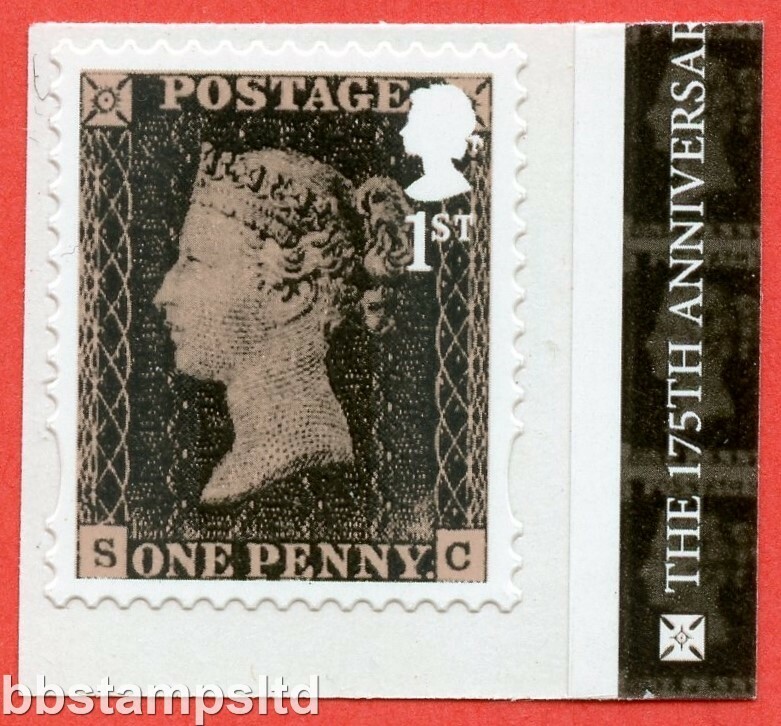 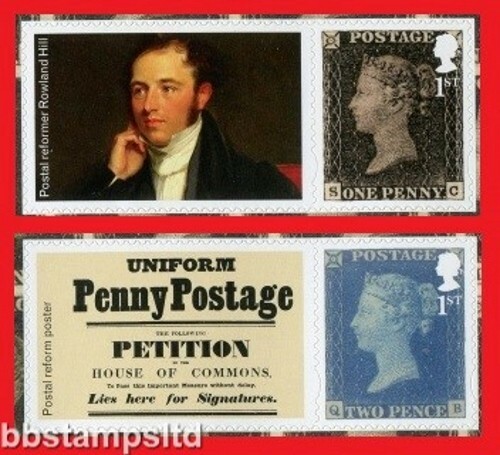 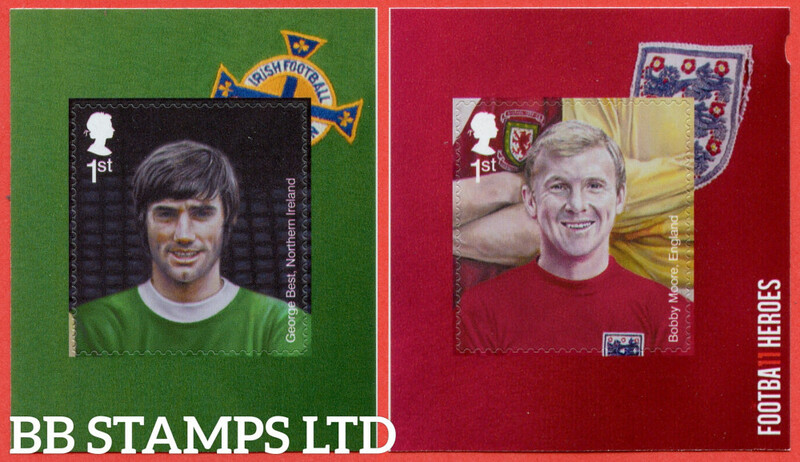 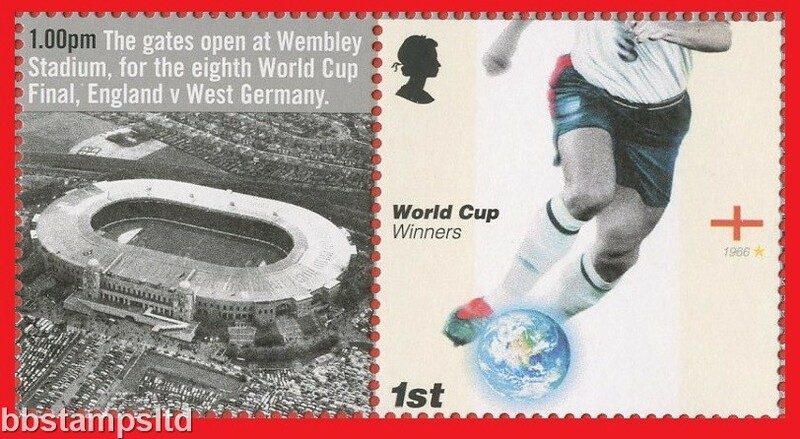 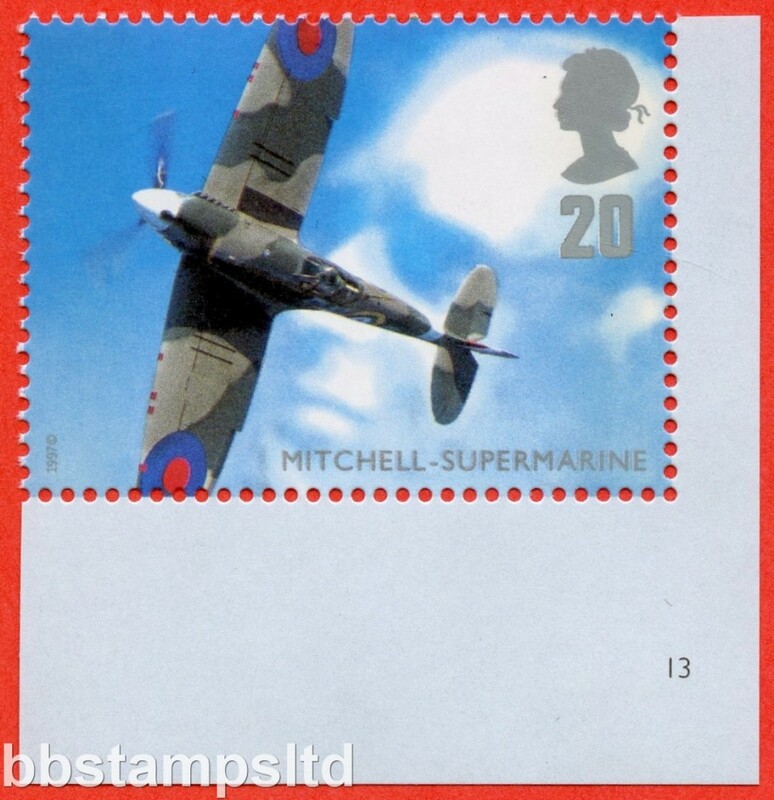 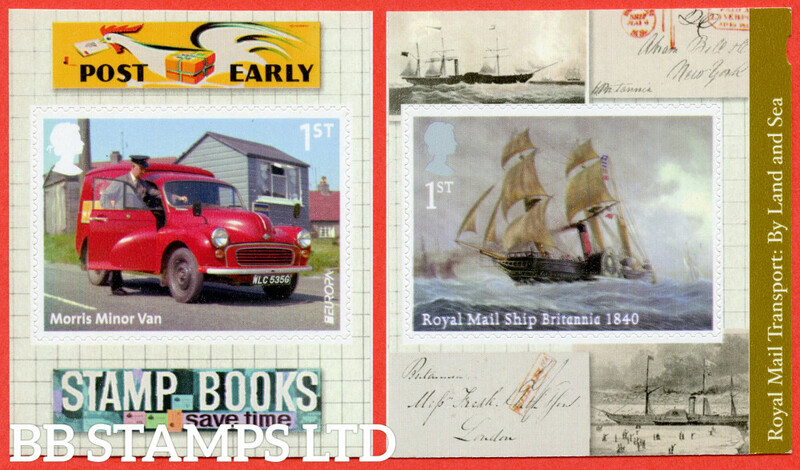 SG: LS38stamp Scott: 2007 Glorious England Normal Perfed Smilers Stamp with Label (Labels may vary from Image). 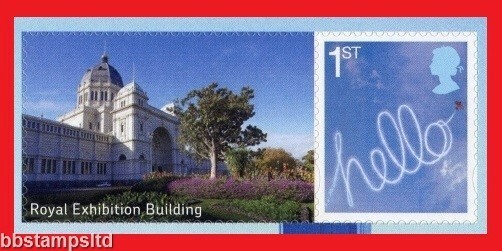 SG: MSEN50 Scott: 2462 2007 Celebrating. 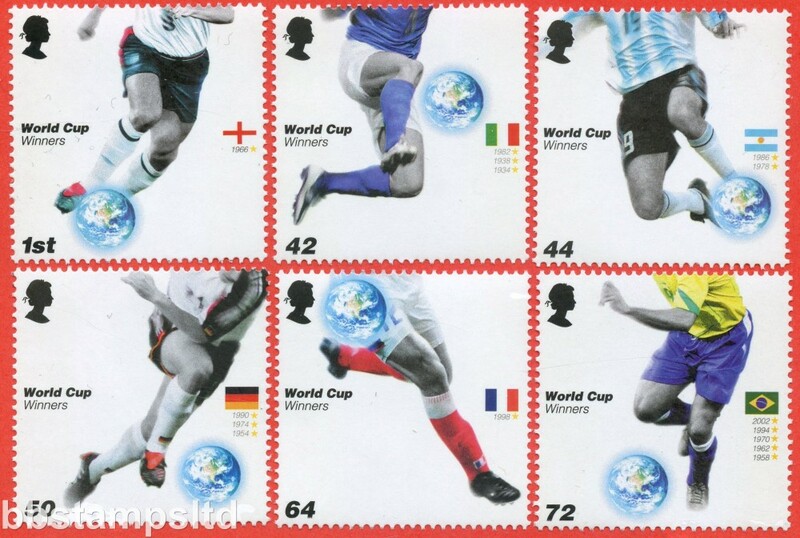 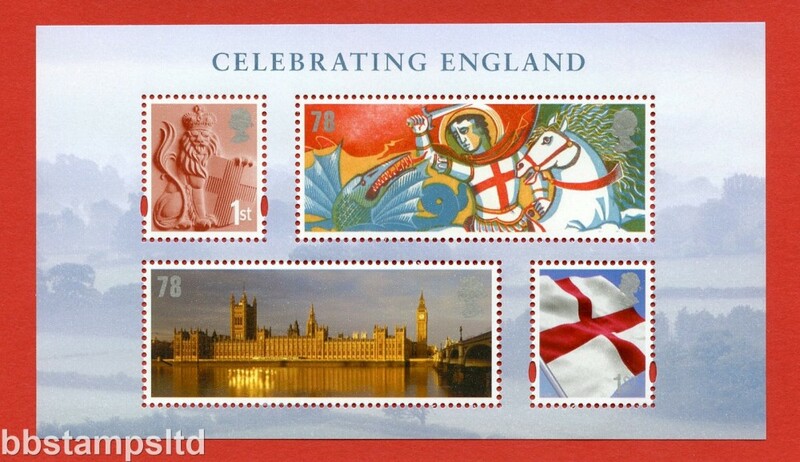 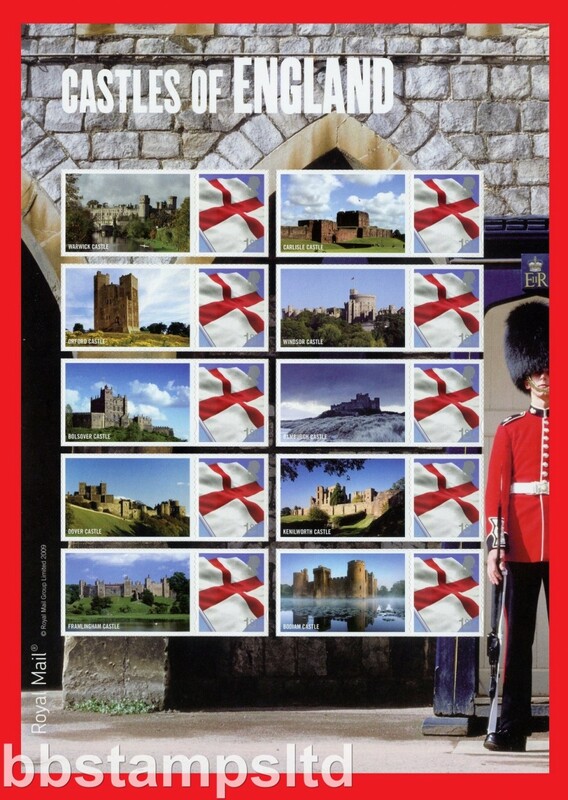 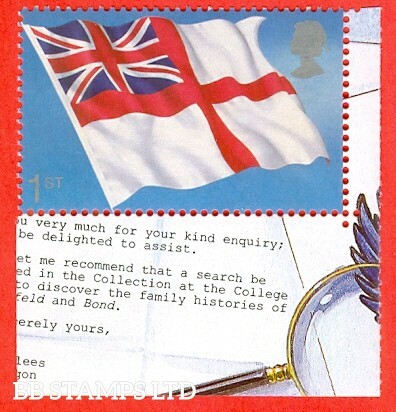 England Miniature Sheet. 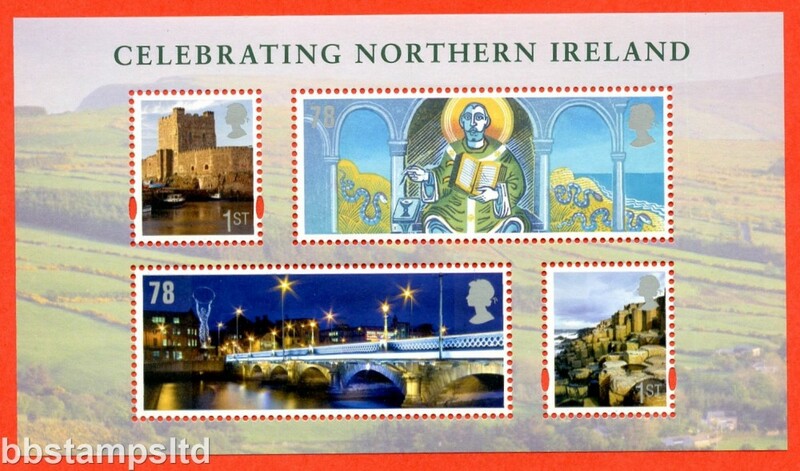 SG: LS46stamp Scott: 2008 Glorious Northern Ireland Normal Perfed Smilers Stamp with Label (Labels may vary from Image). 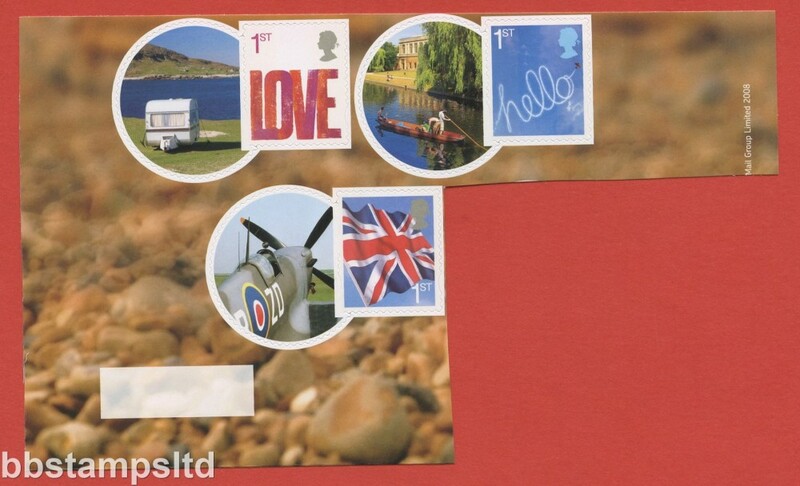 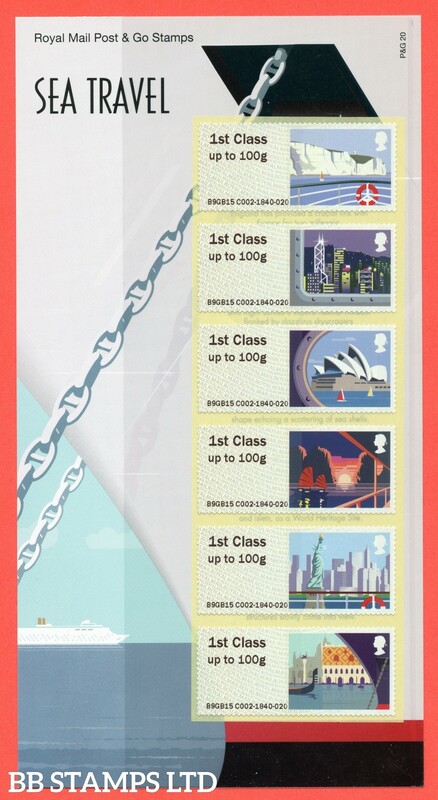 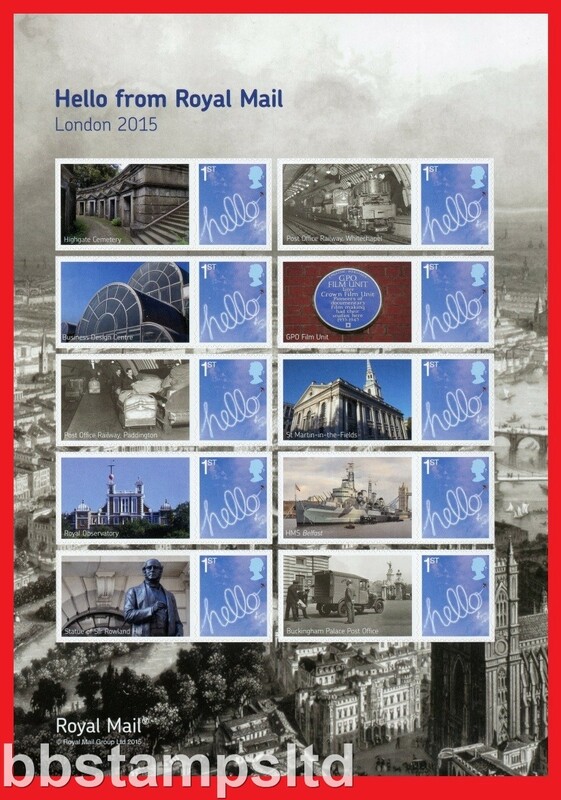 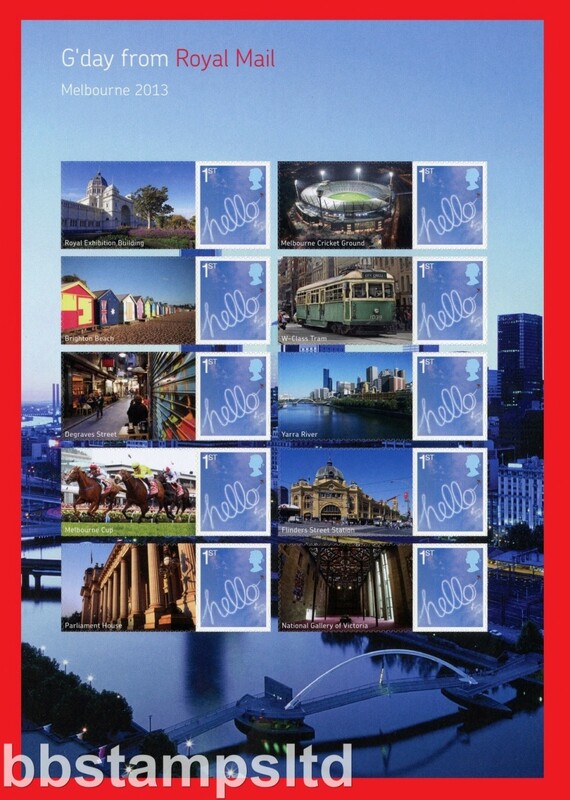 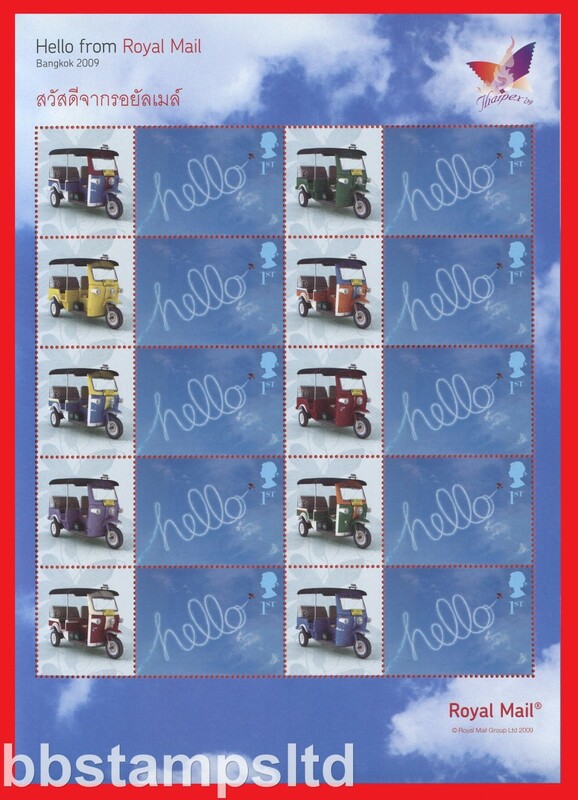 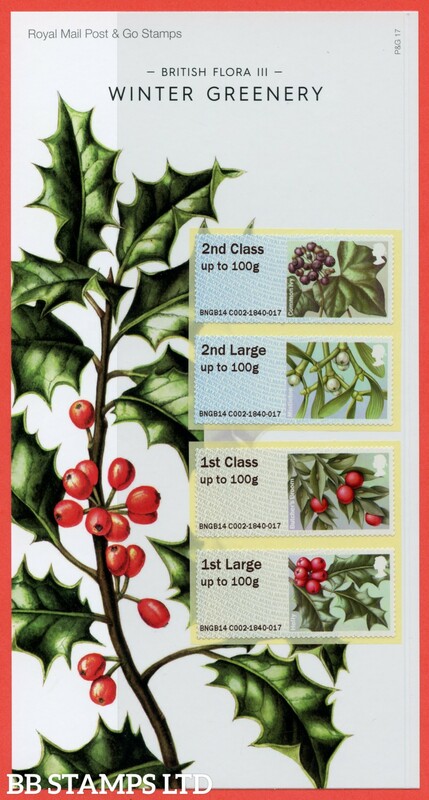 SG: LS66hsheet Scott: 2009 Hello From Royal Mail Ilatila Smilers ½ sheet with 10 Different Labels. 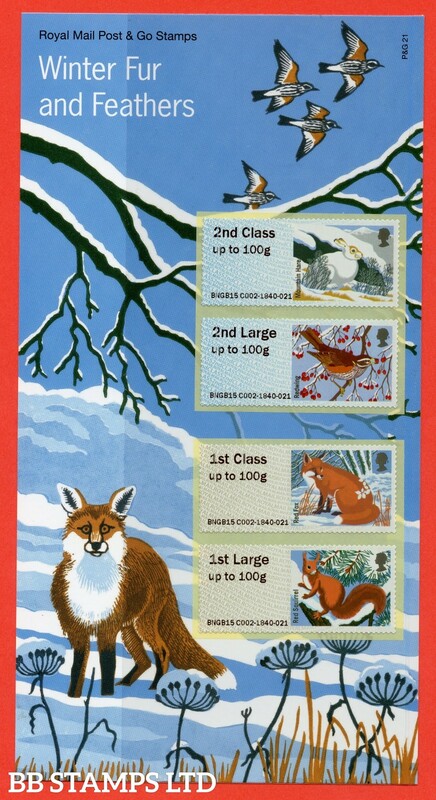 (Side of Sheet supplied may vary from Image). 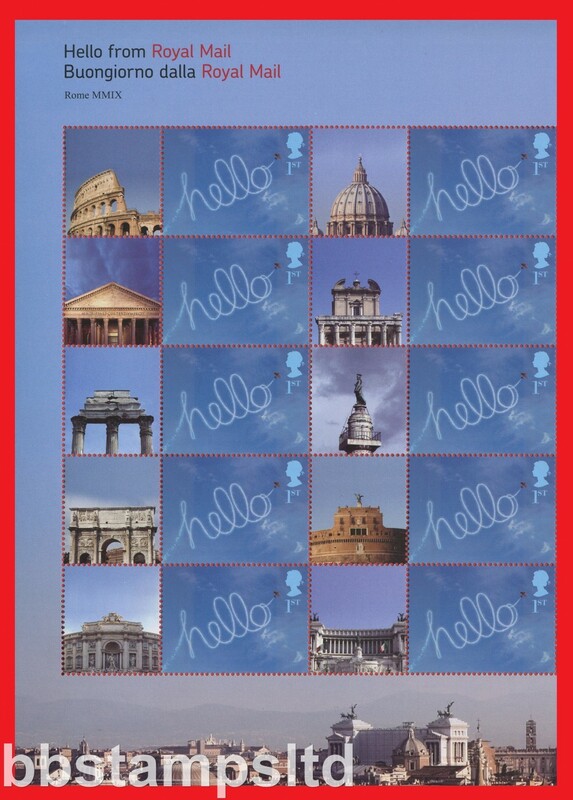 SG: LS69hsheet Scott: 2009 Hello From Royal Mail Monaco Smilers ½ sheet with 10 Different Labels. 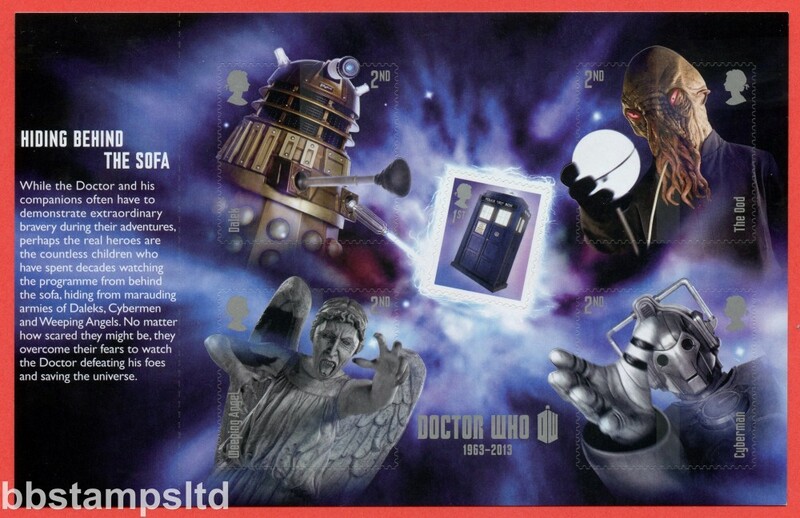 (Side of Sheet supplied may vary from Image). 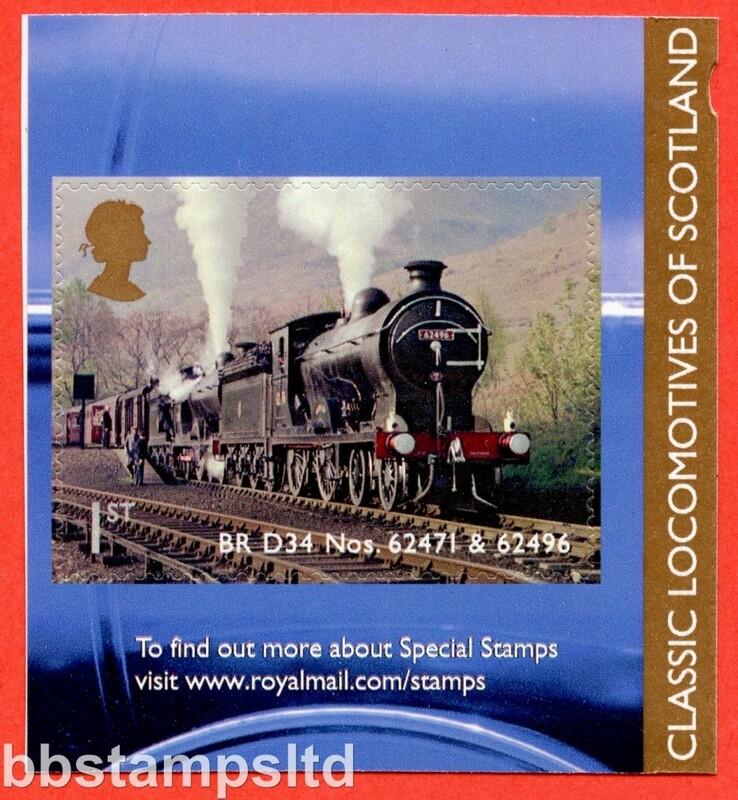 SG: MS3053 Scott: 2774 2010 Kings and Queens 3rd Issue. 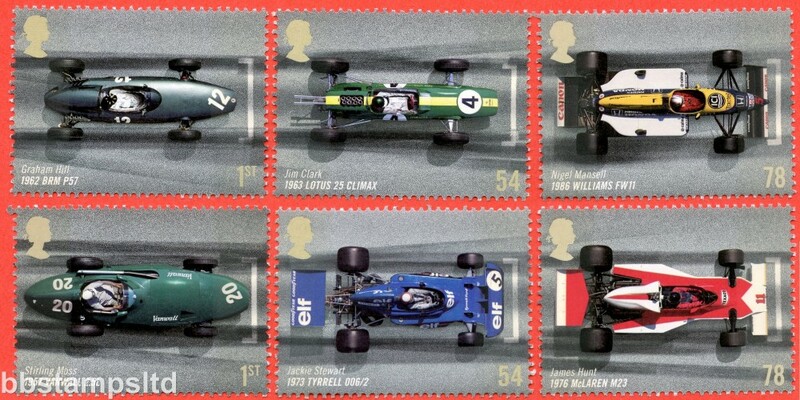 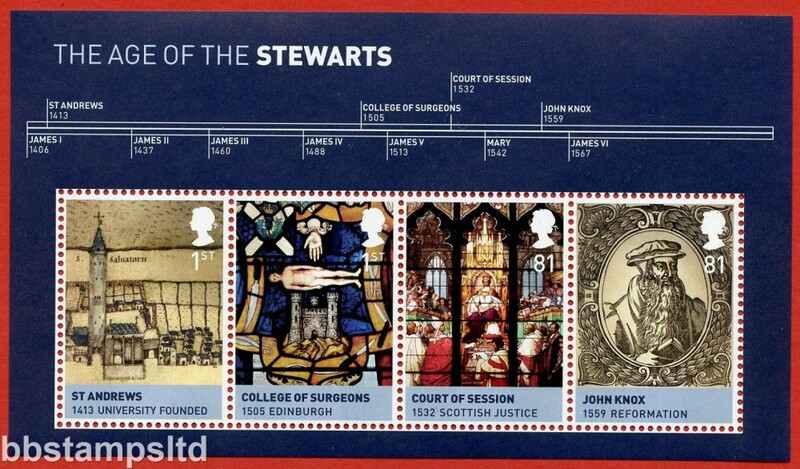 The Age of the Stewarts Miniature Sheet. 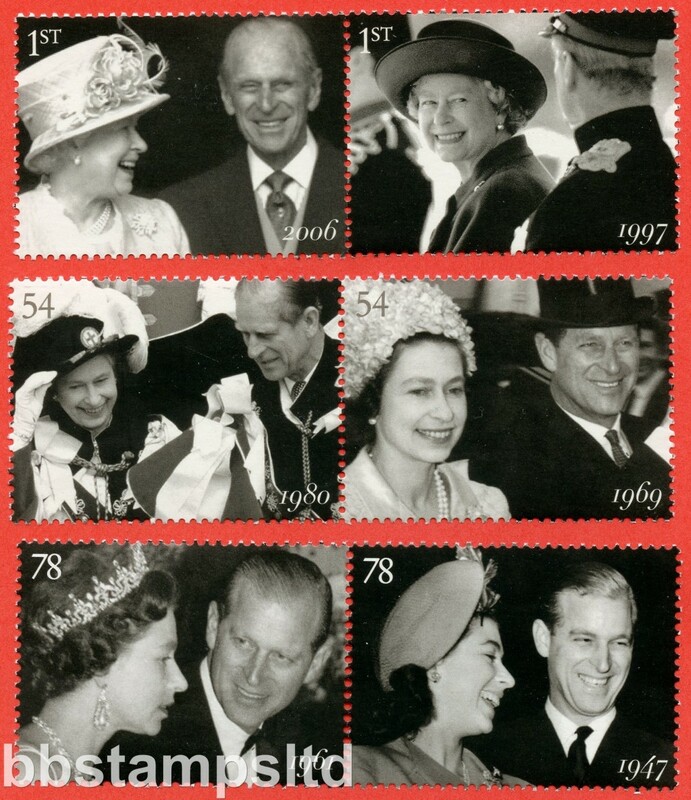 SG: MS3094 Scott: 2814 2010 Kings and Queens 4th Issue. 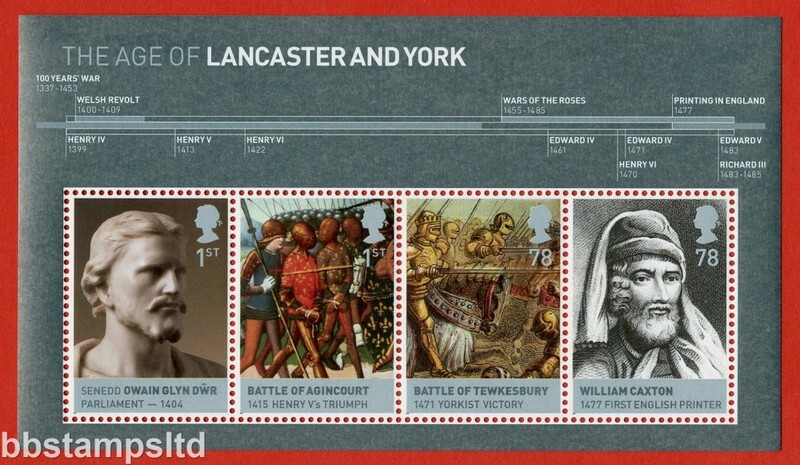 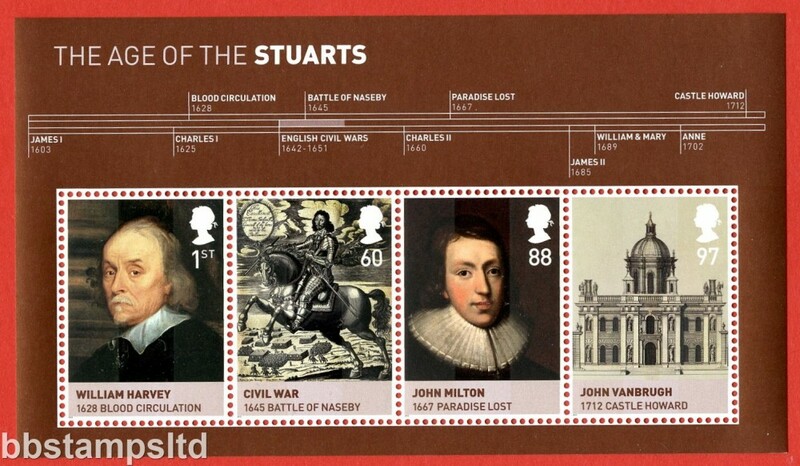 The Age of the Stuarts Miniature Sheet. 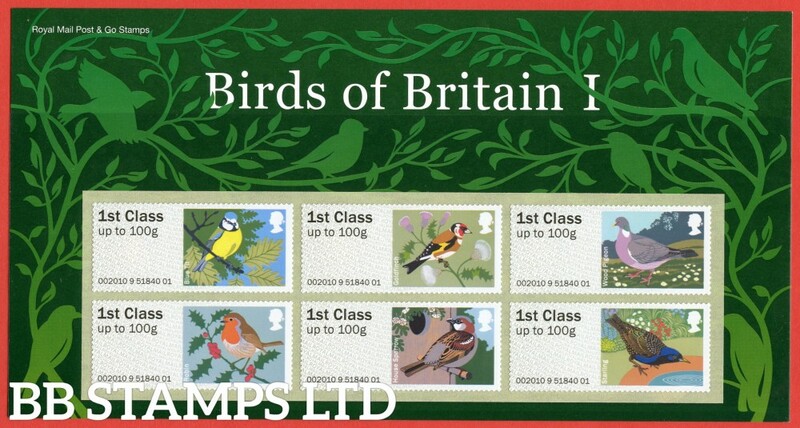 SG: FS6 x 6 Scott: 2010 Birds 1 Post and Go. 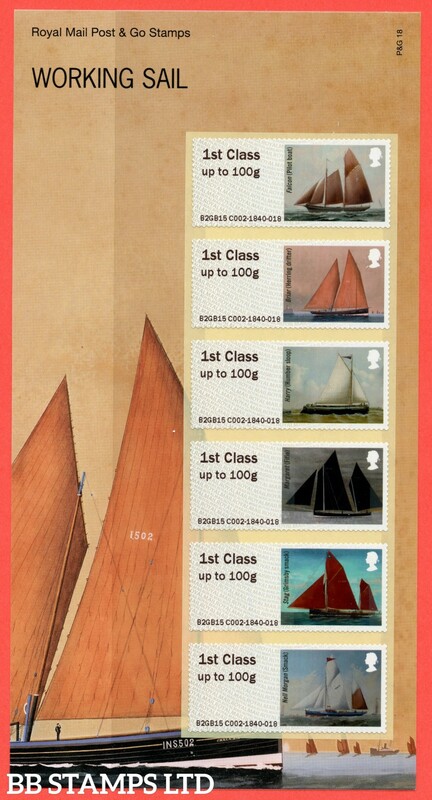 6 x 1st Class Different Designs. 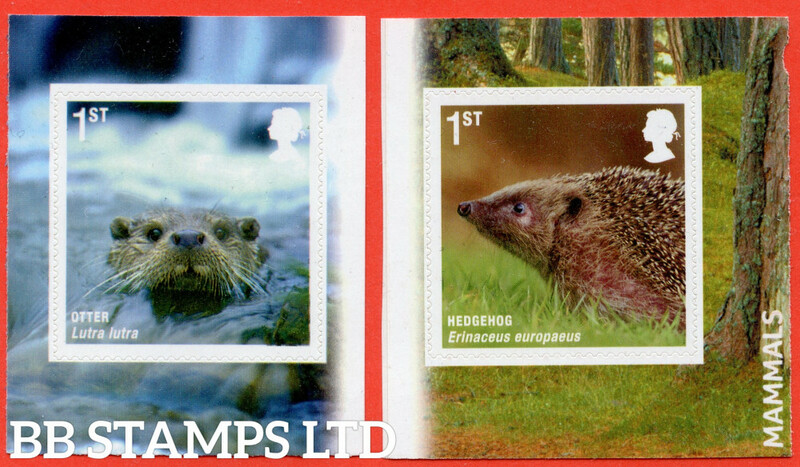 (Pack P&G 2). 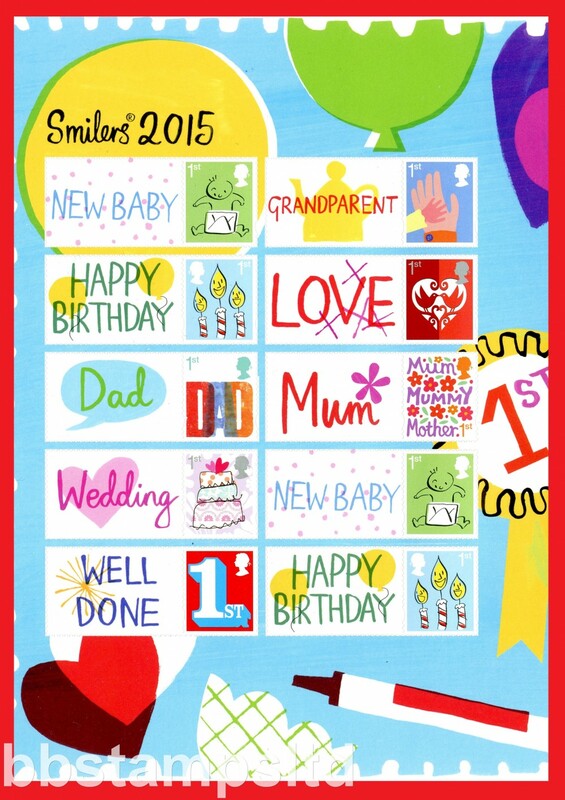 SG: LS73hsheet Scott: 2010 Keep Smiling Smilers ½ sheet of 10 with labels Half supplied my vary from the one shown. 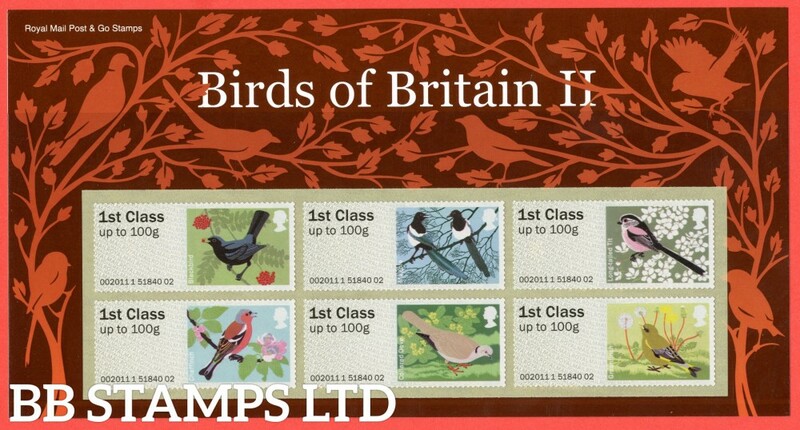 SG: FS11 x 6 Scott: 2011 Birds 2 Post & Go. 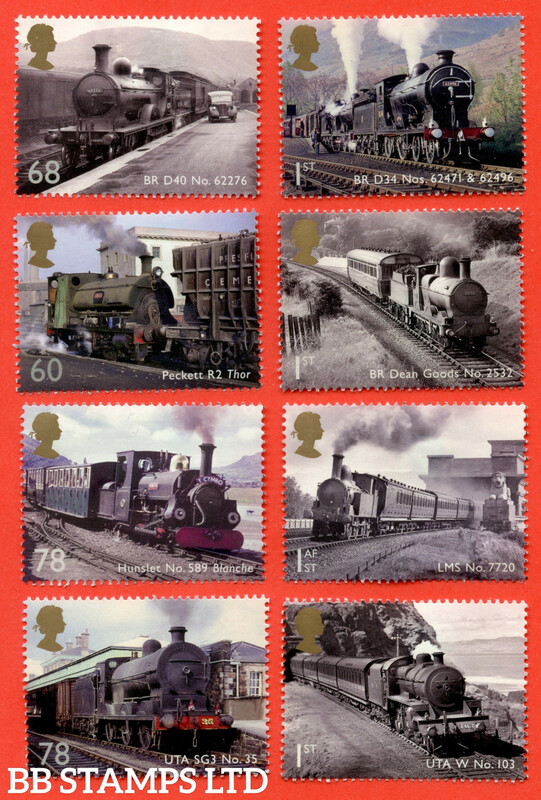 6 x 1st Class Different Designs. 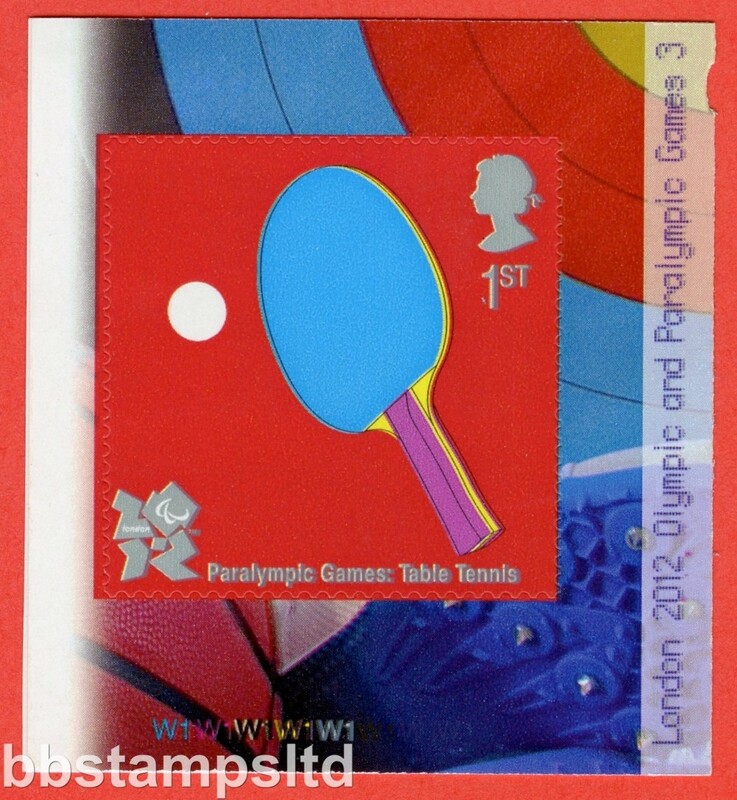 (Pack P&G 3). 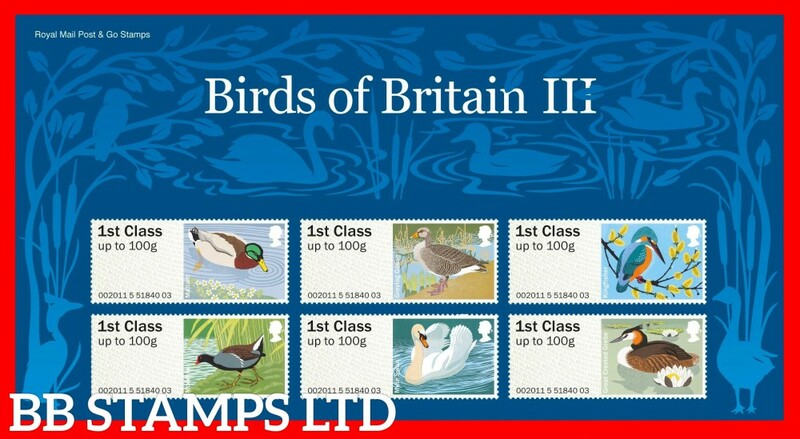 SG: 3181-3186 Scott: 2902-2907 2011 Morris & Co.
SG: FS16 x 6 Scott: 2011 Birds 3 Post & Go. 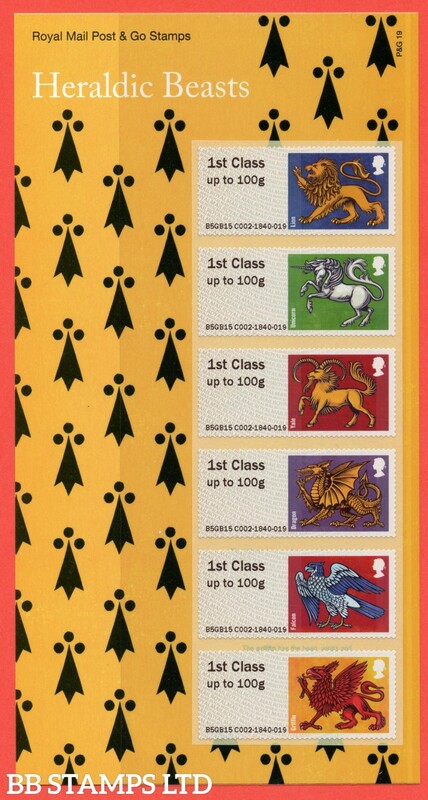 6 x 1st Class Different Designs. 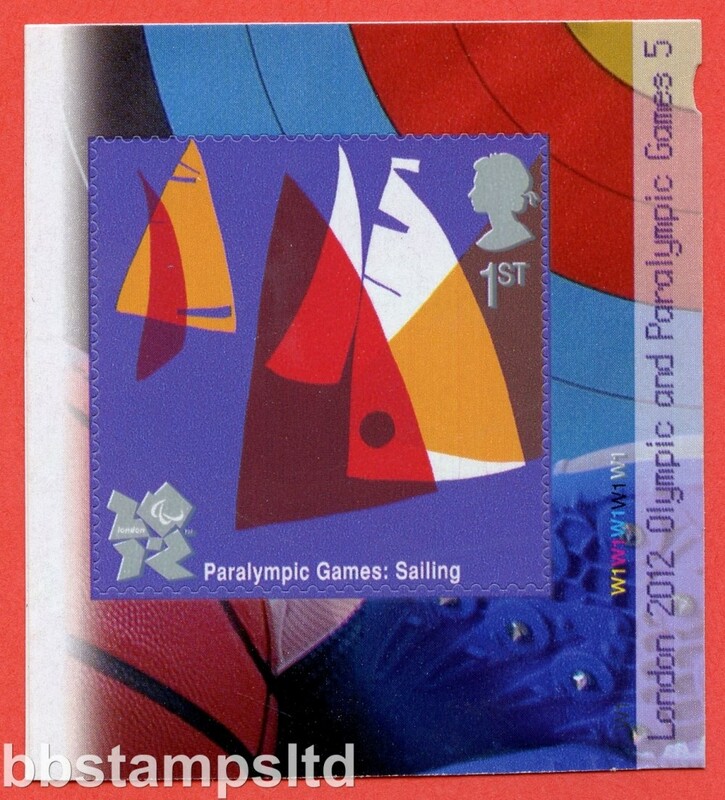 (Pack P&G 4). 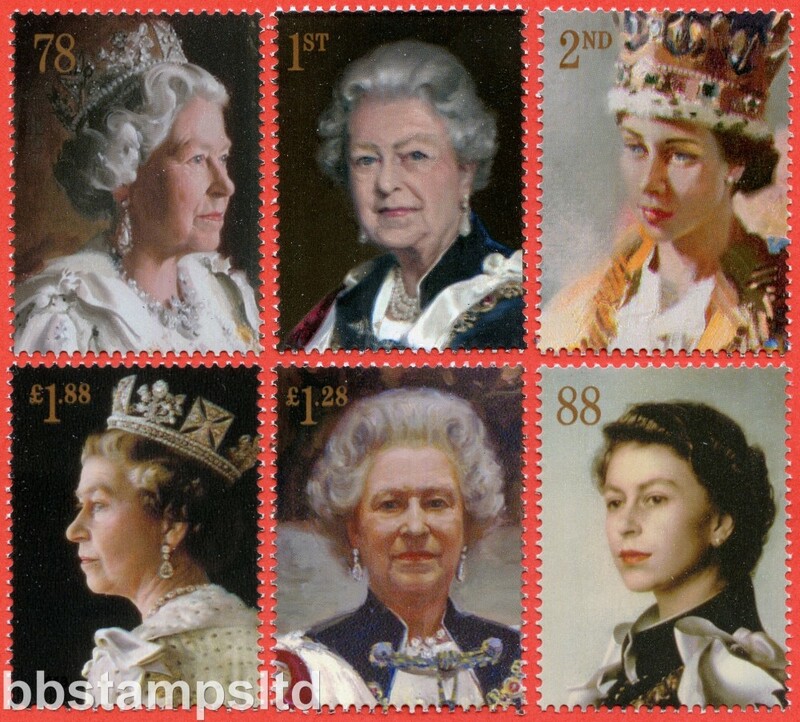 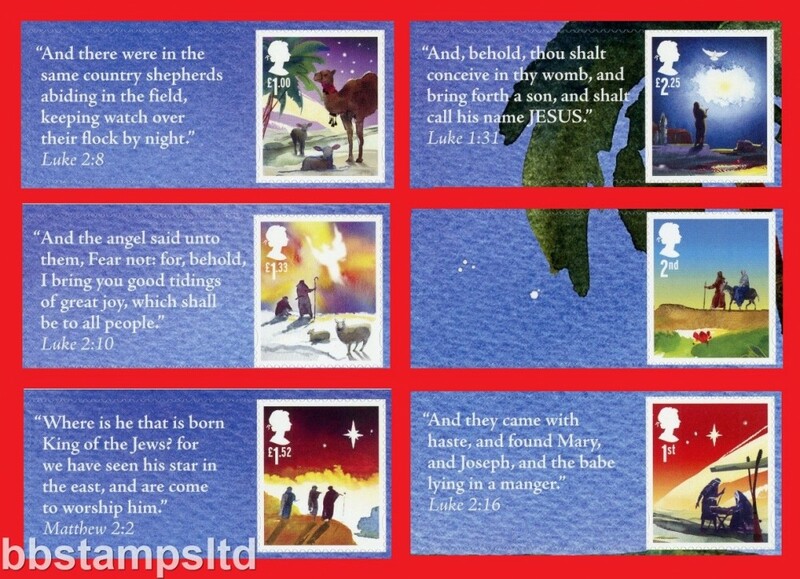 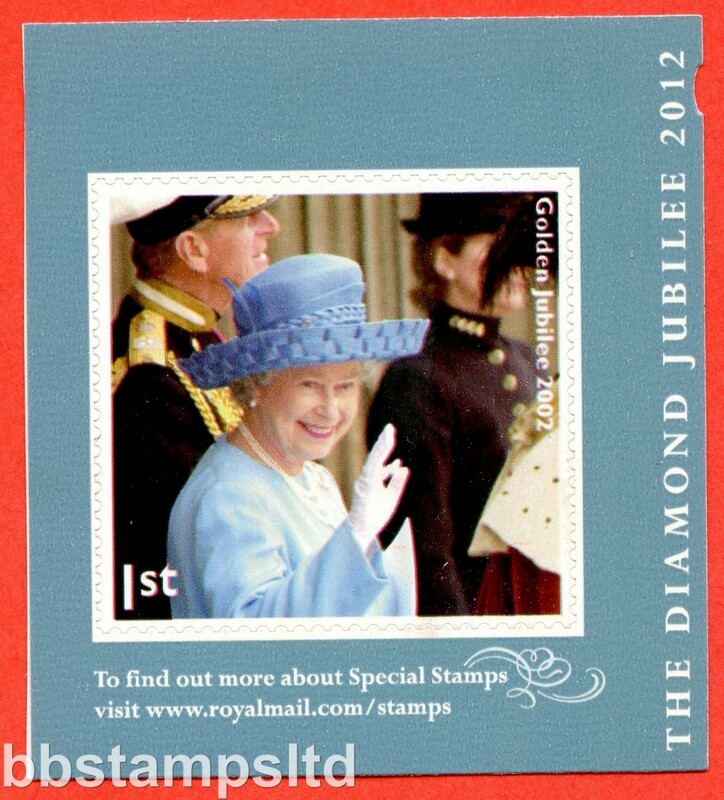 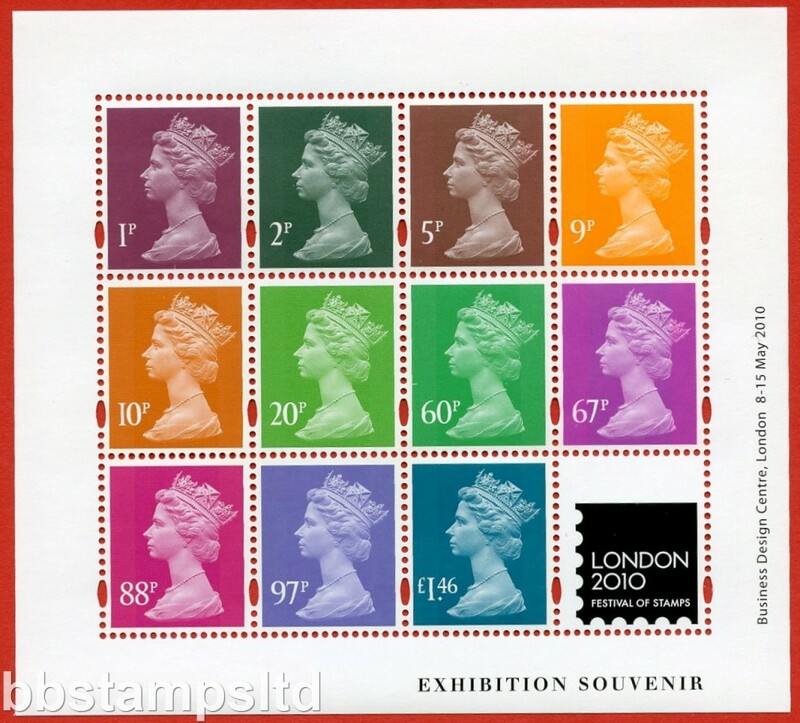 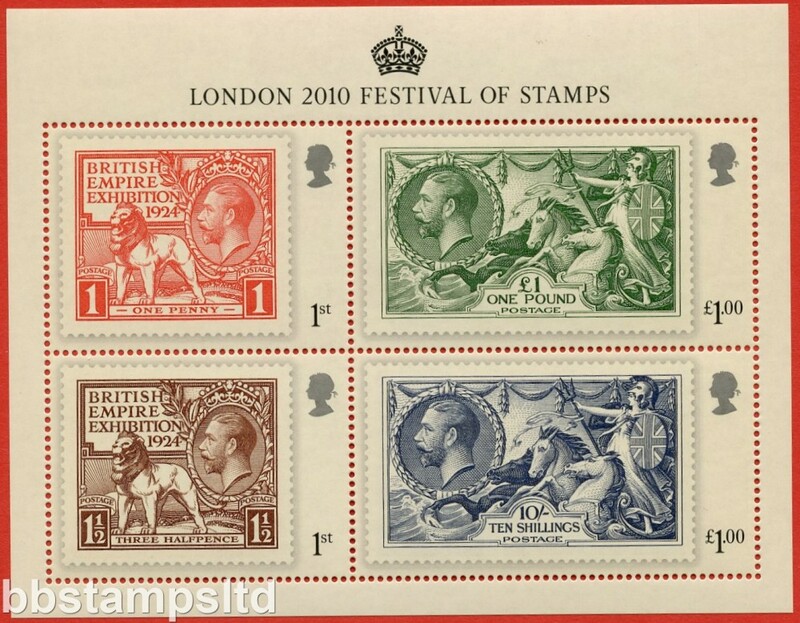 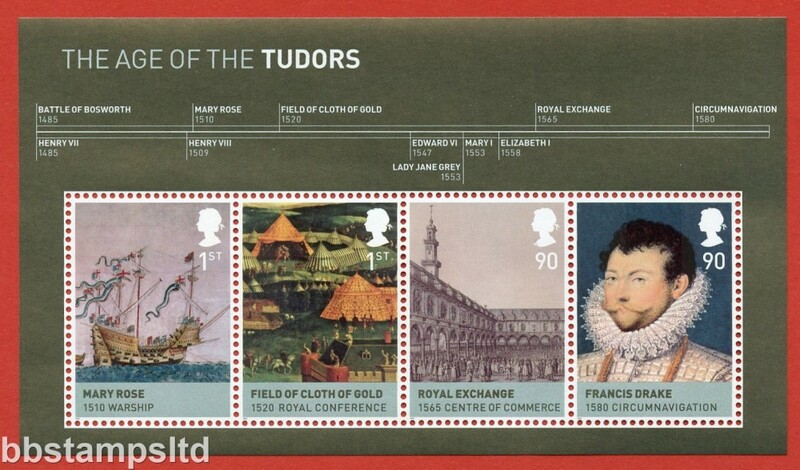 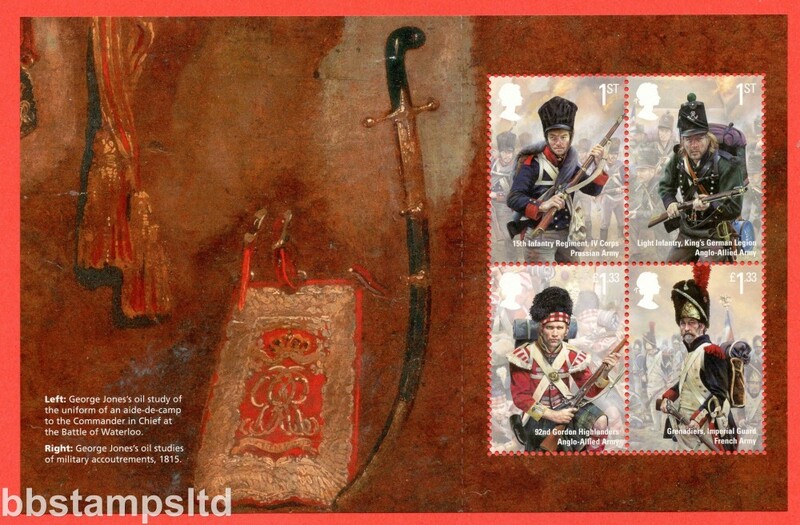 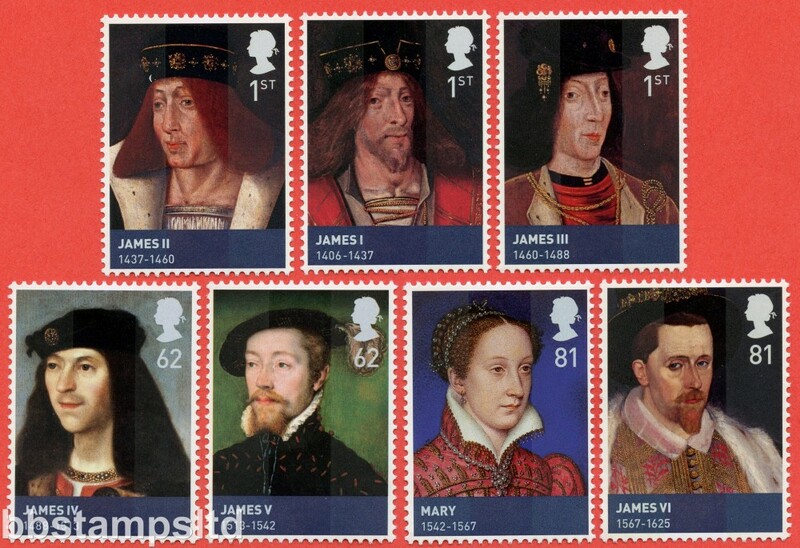 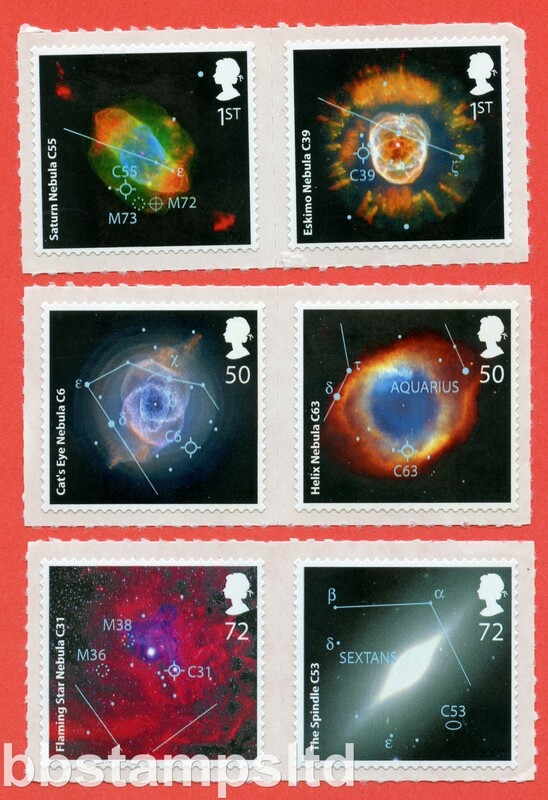 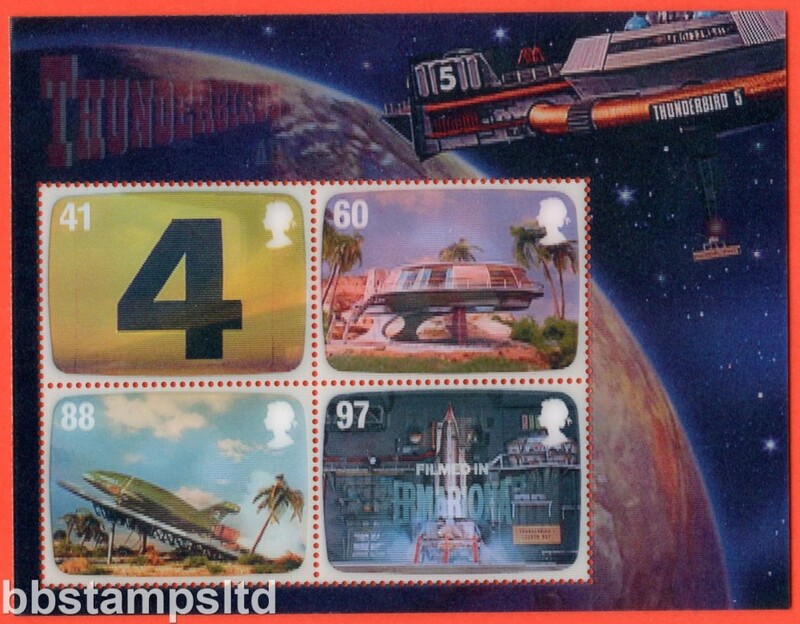 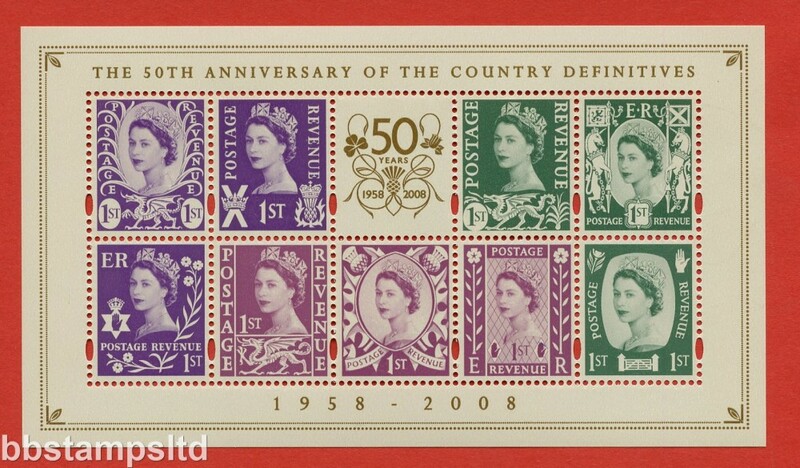 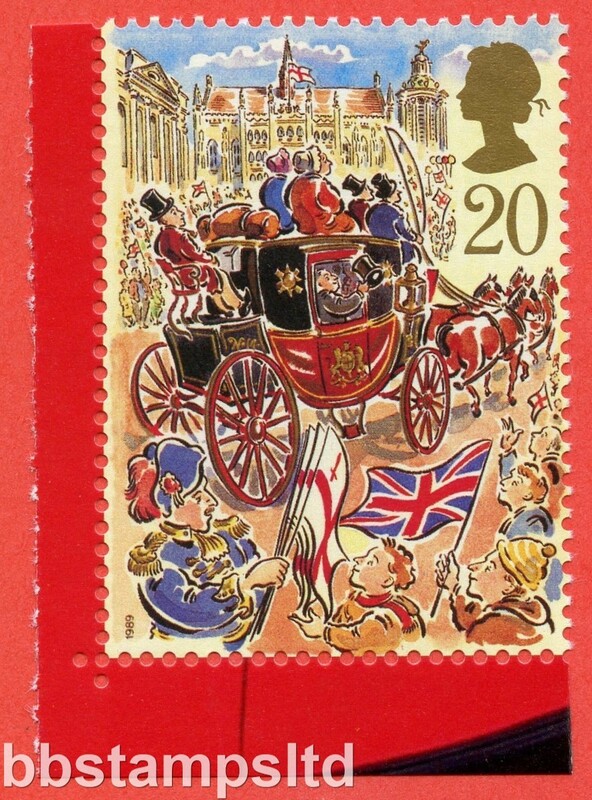 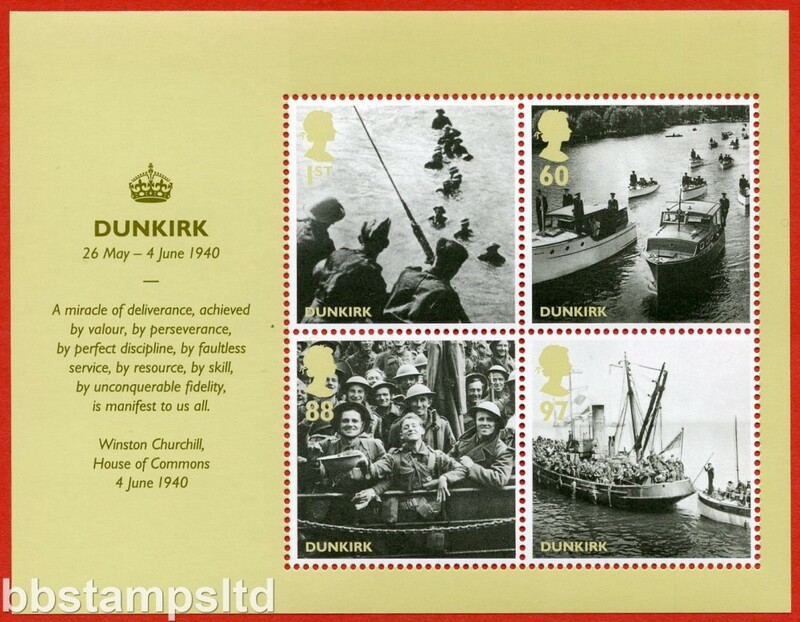 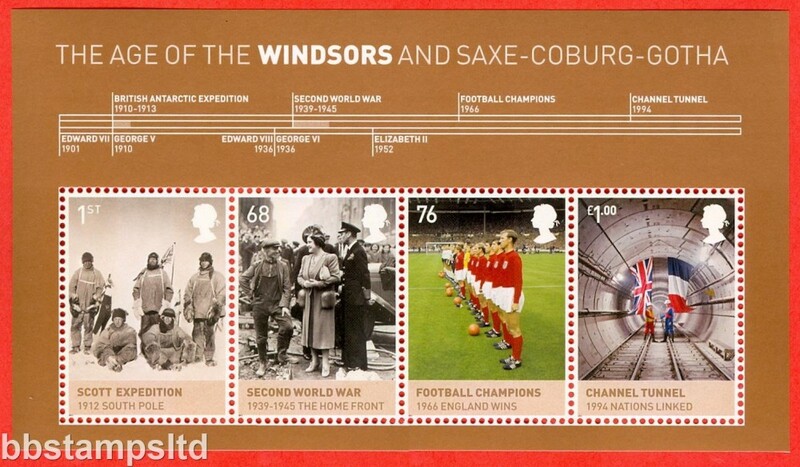 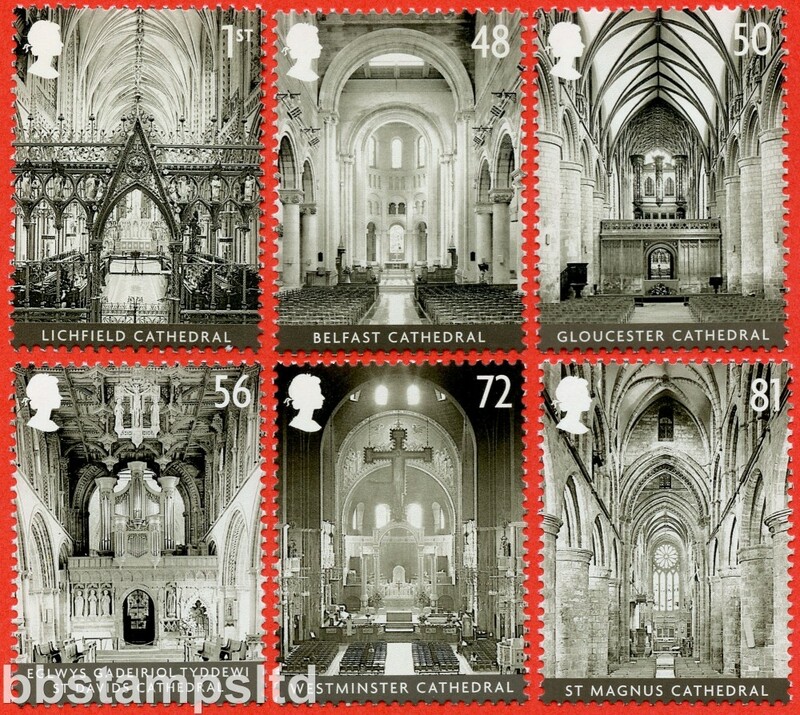 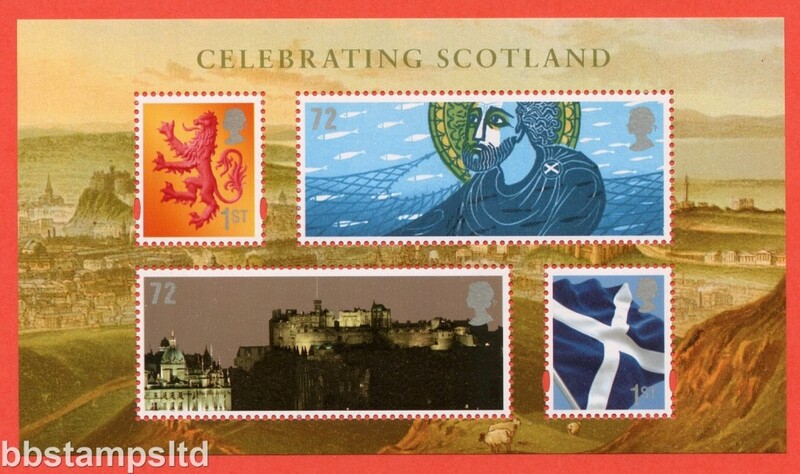 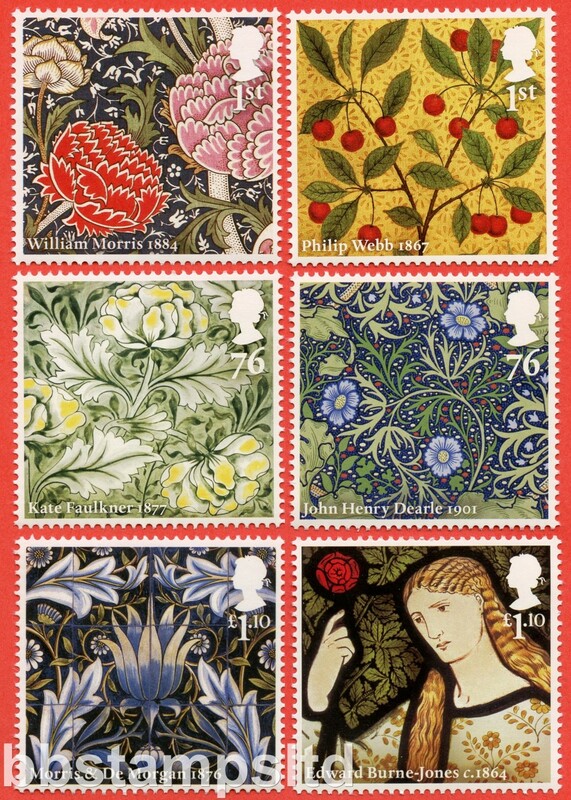 SG: MS3272 Scott: 2996 2012 Diamond Jubilee Miniature Sheet. 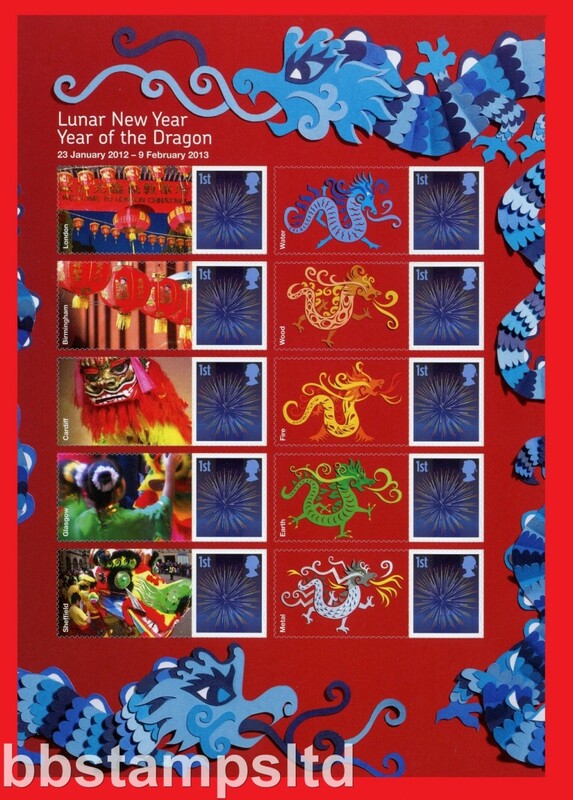 SG: LS84stamp Scott: 2013 Lunar Year Of The Snake single stamp with label attached. 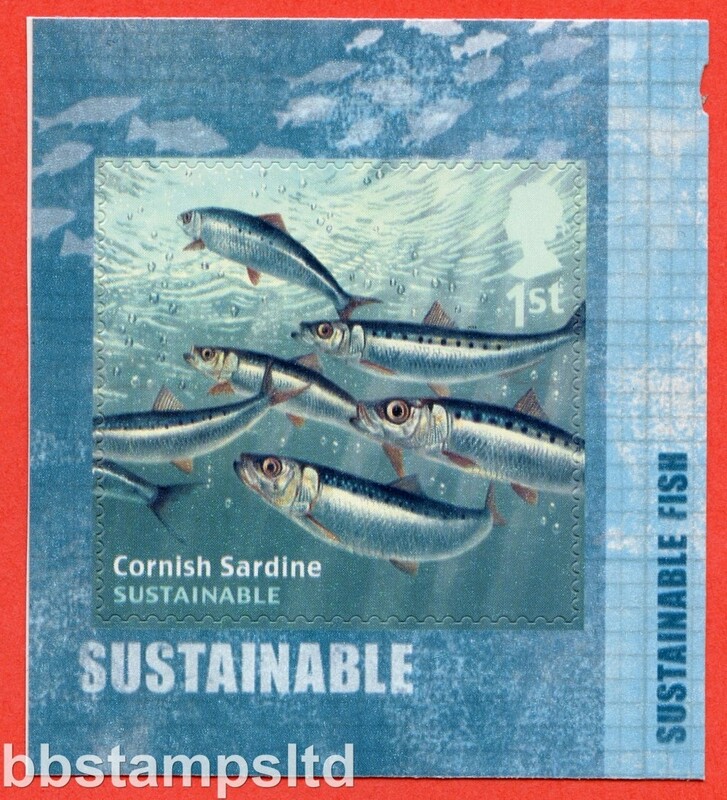 (Label Image May Vary). 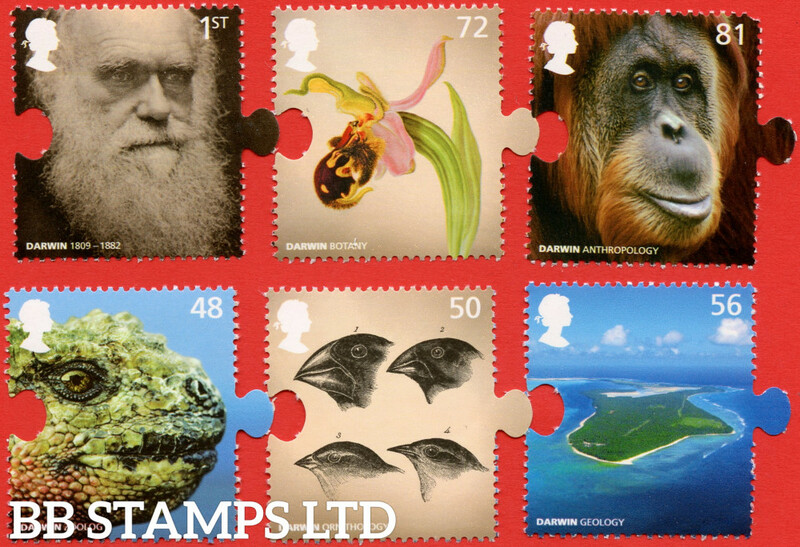 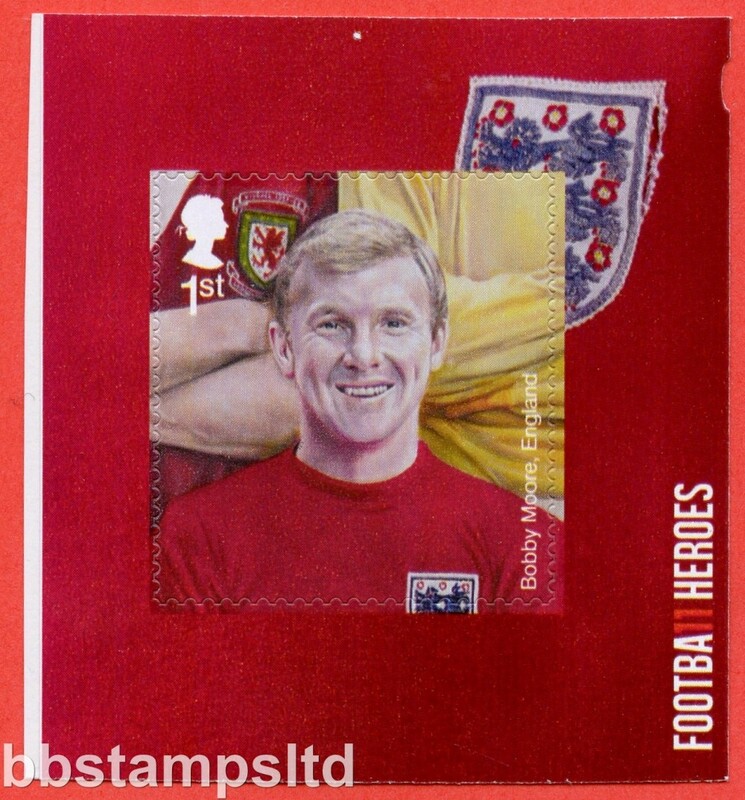 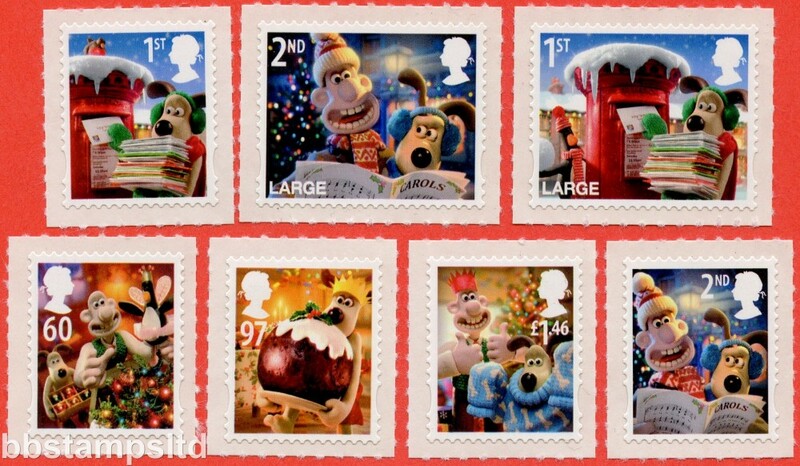 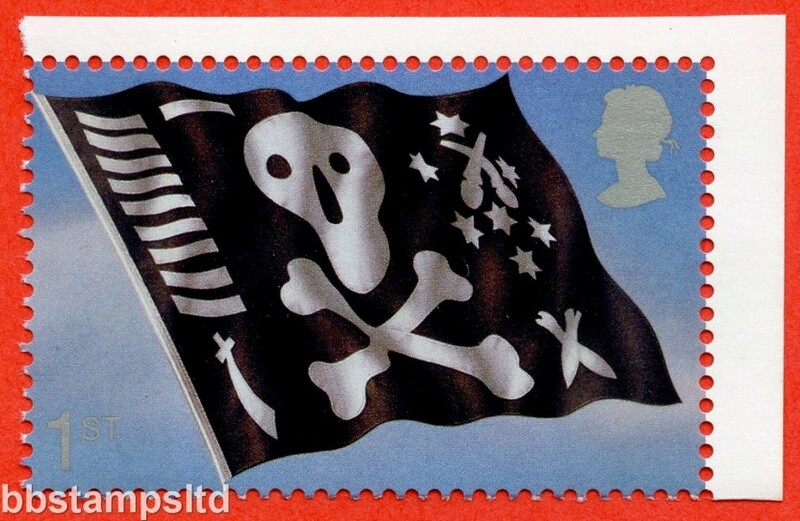 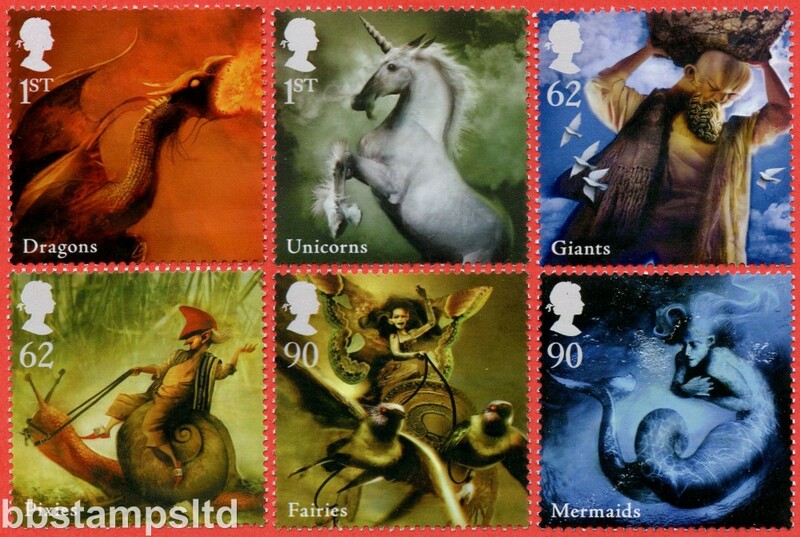 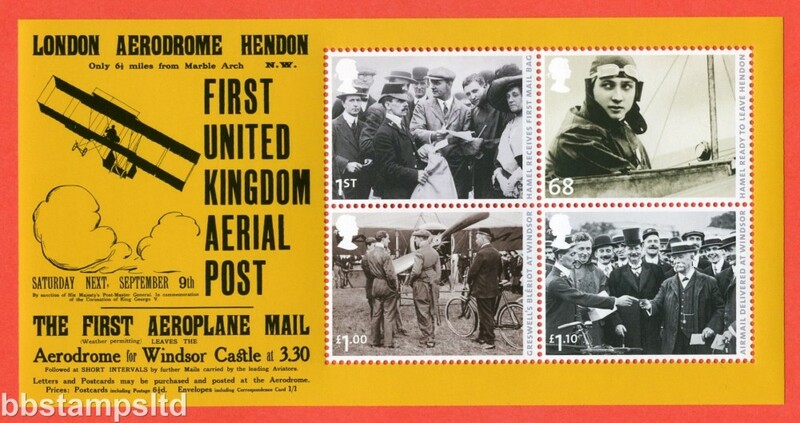 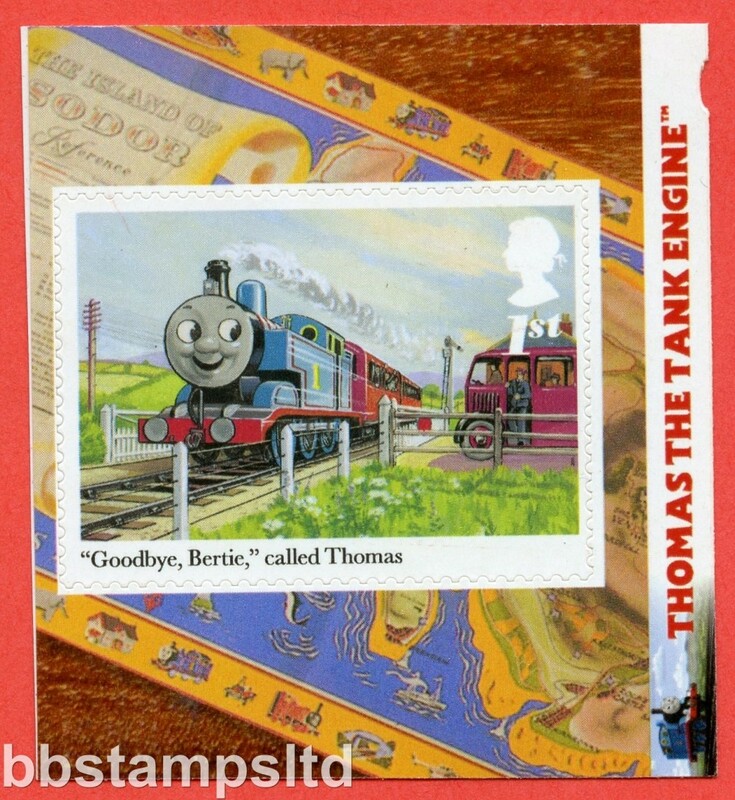 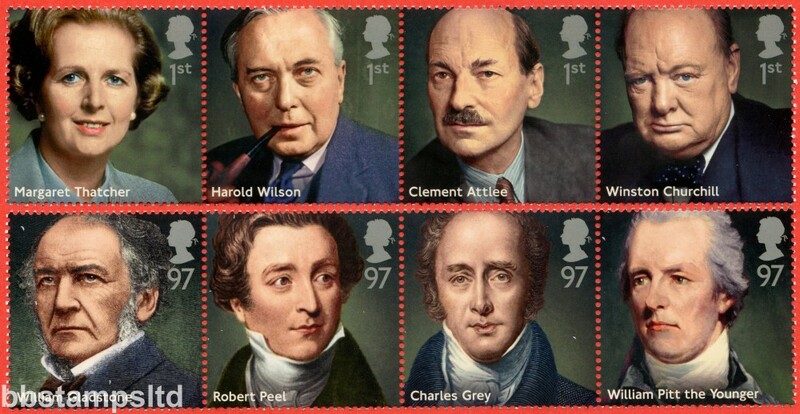 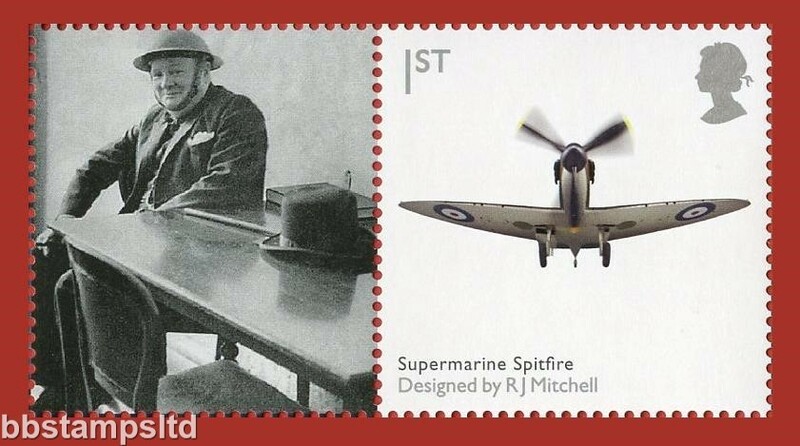 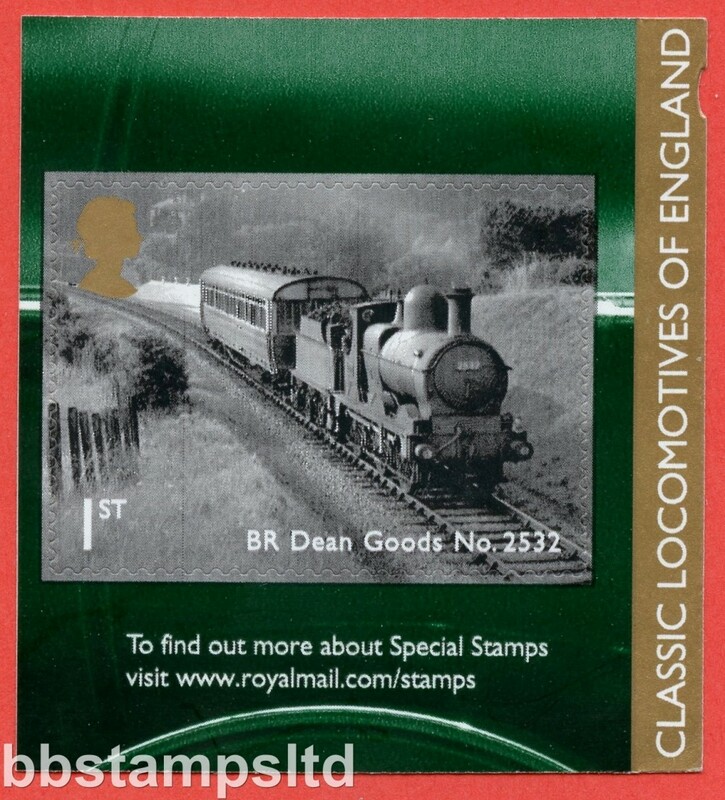 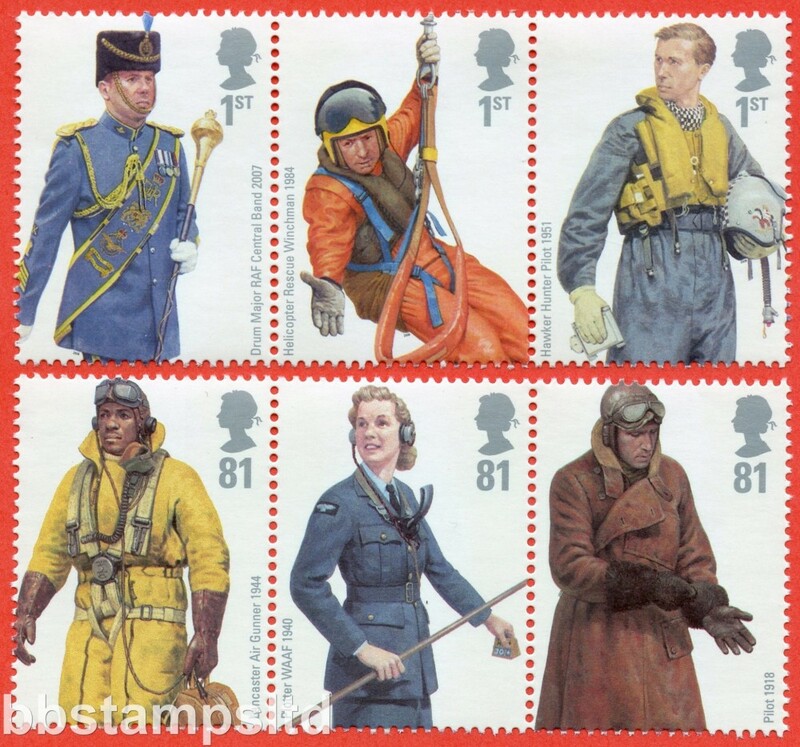 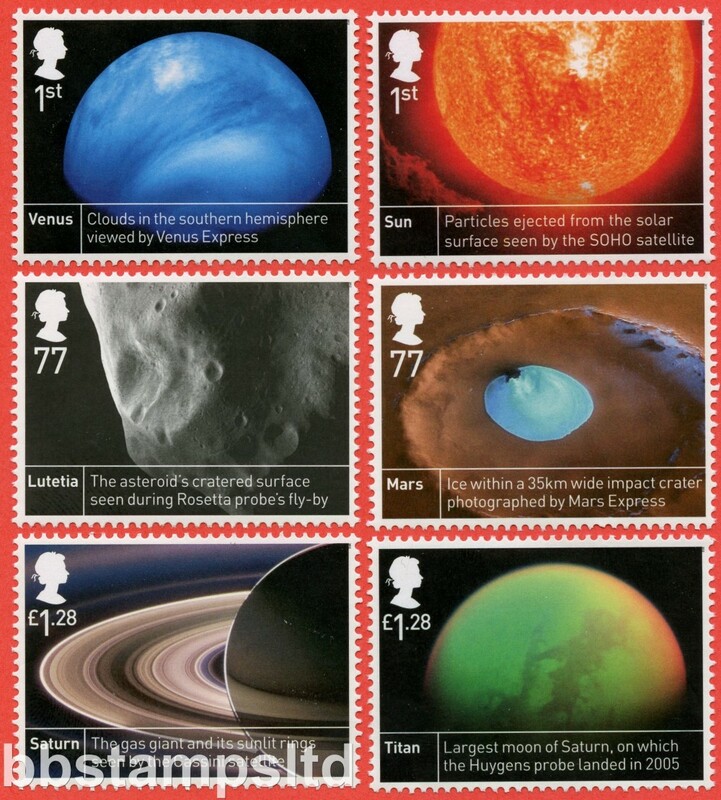 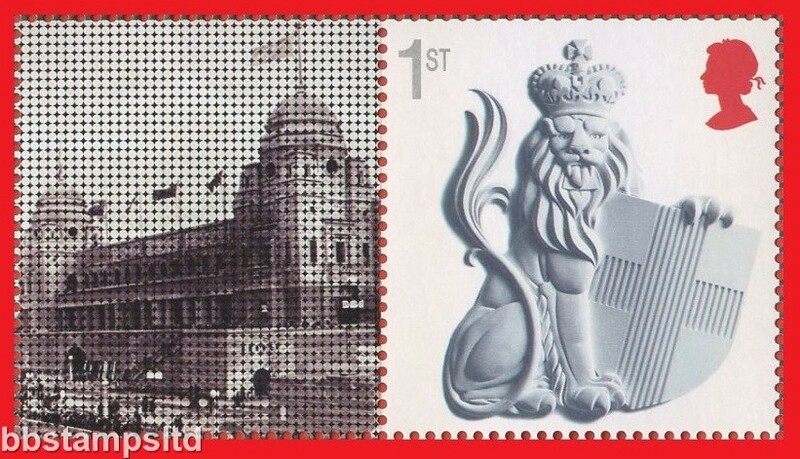 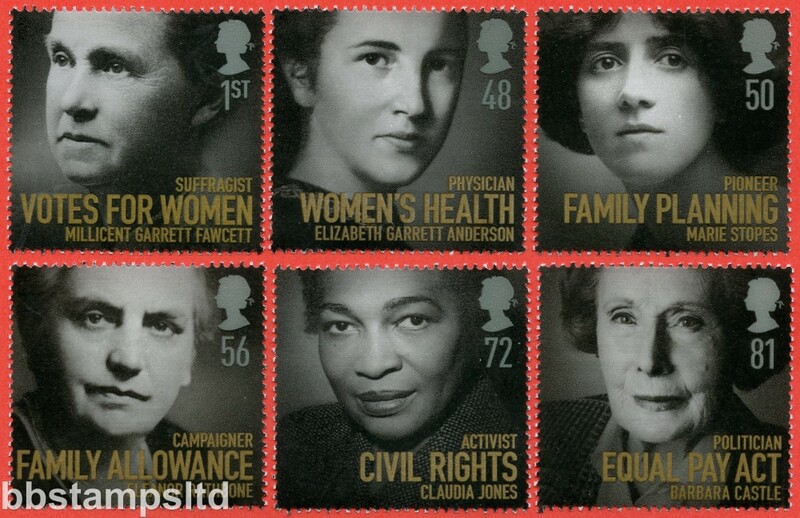 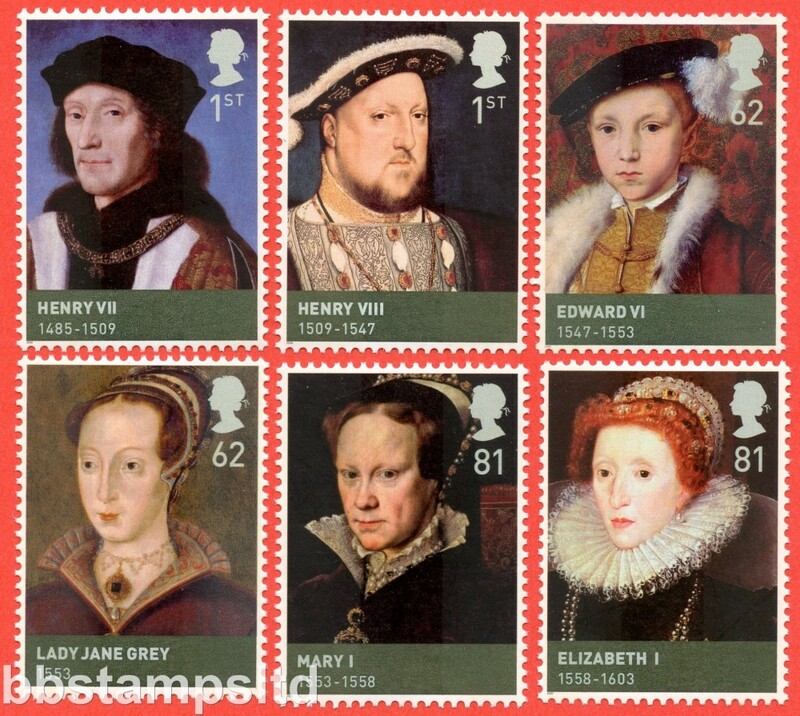 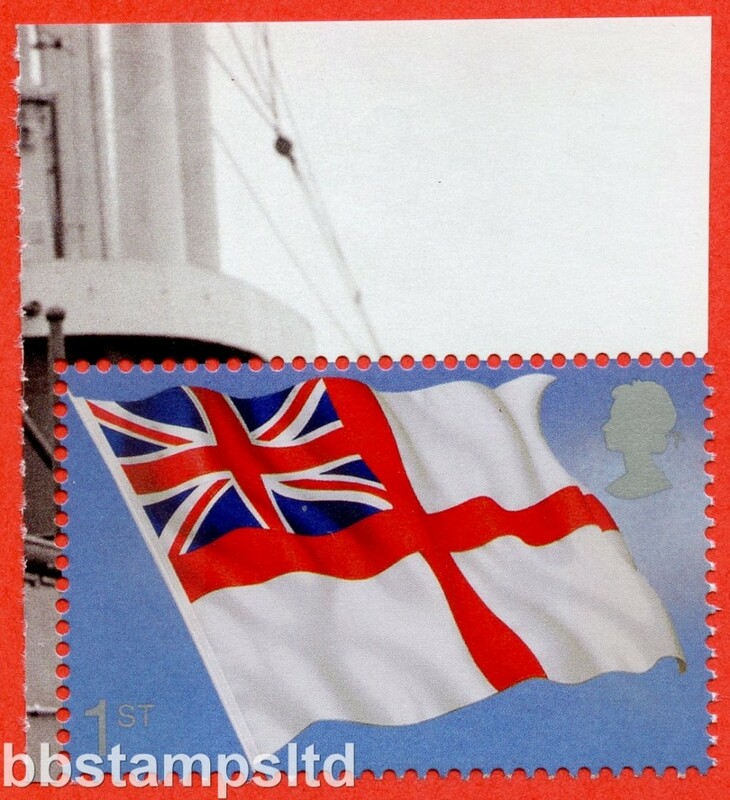 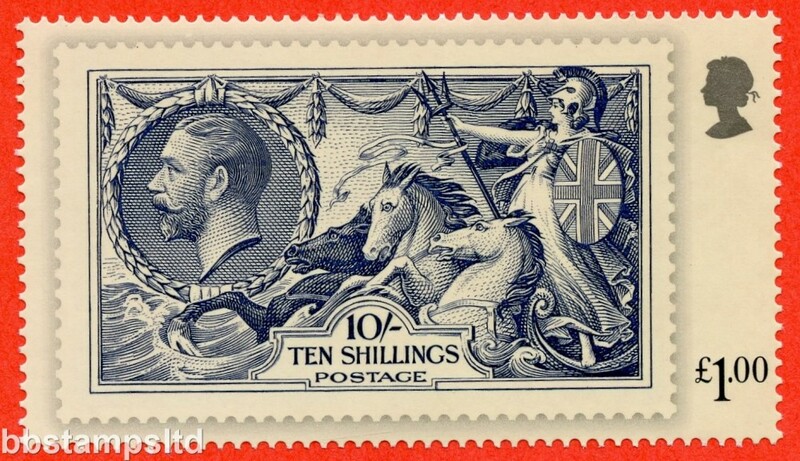 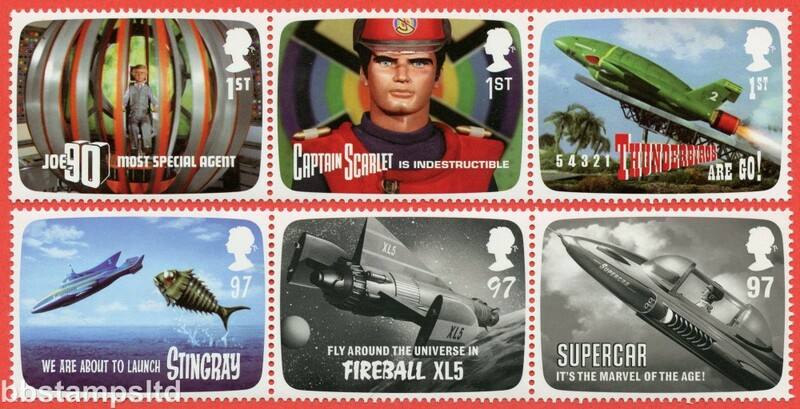 Stamps as SG. 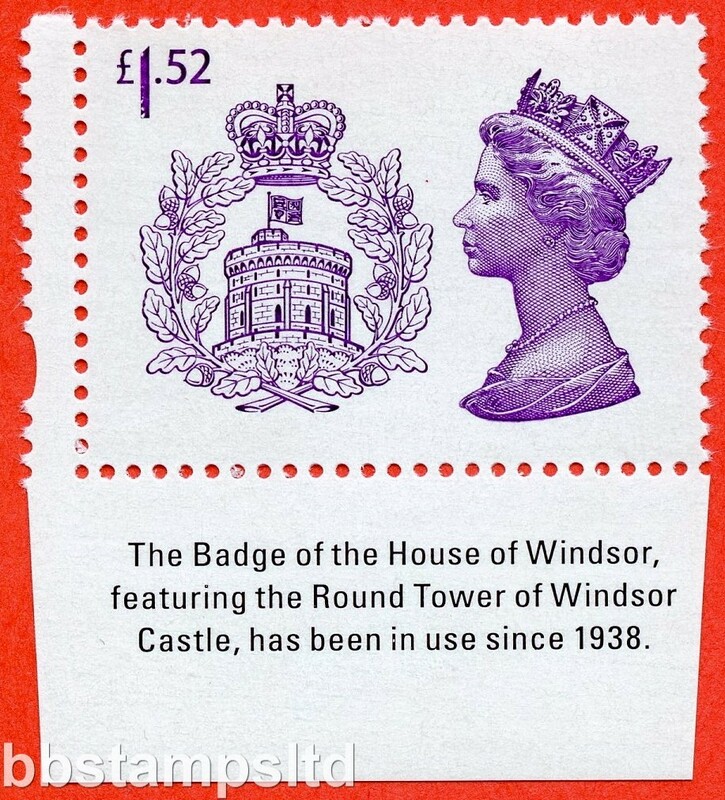 2823 Printed in Litho. 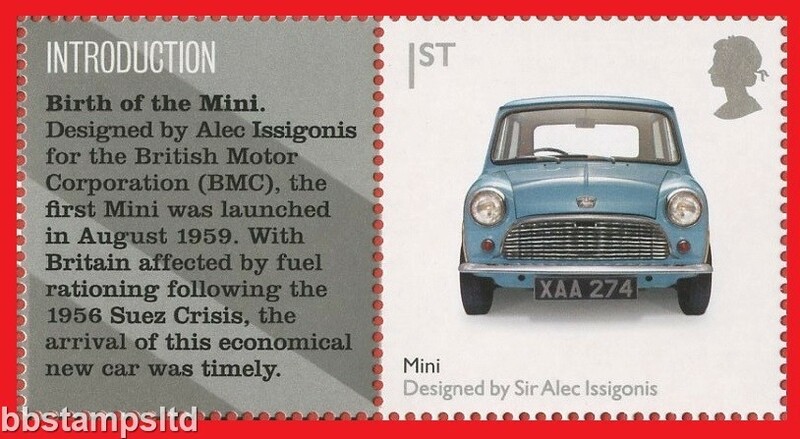 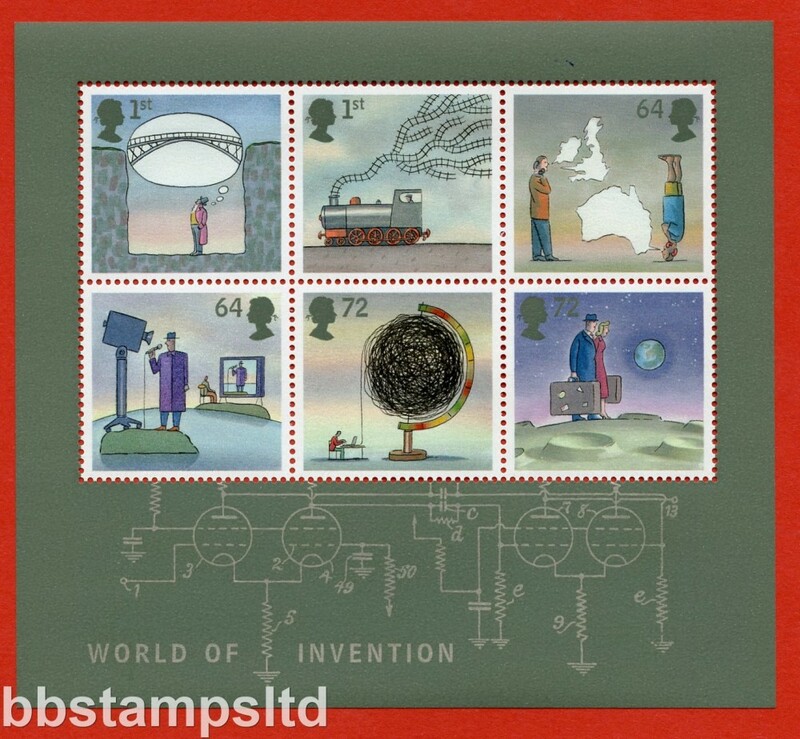 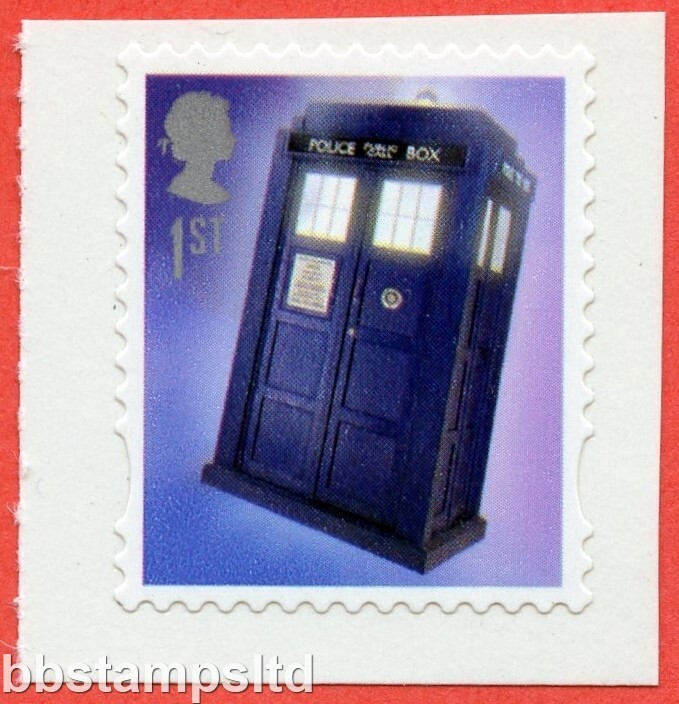 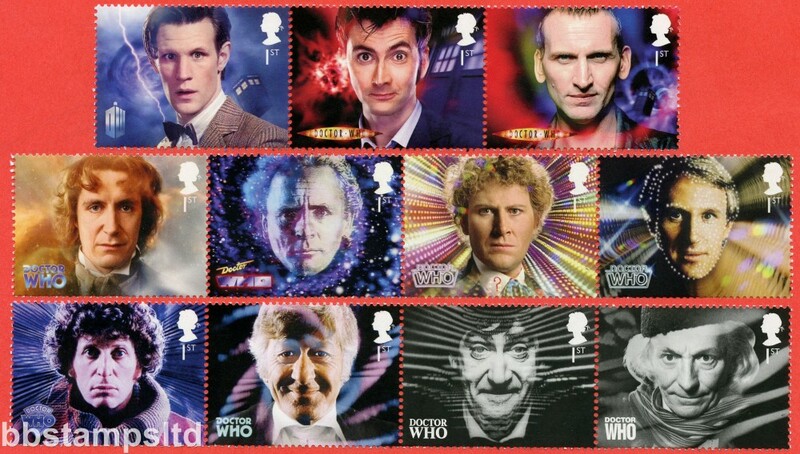 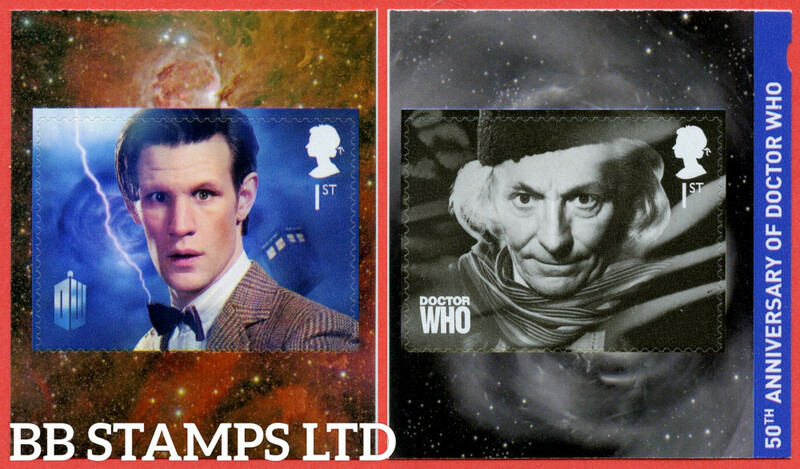 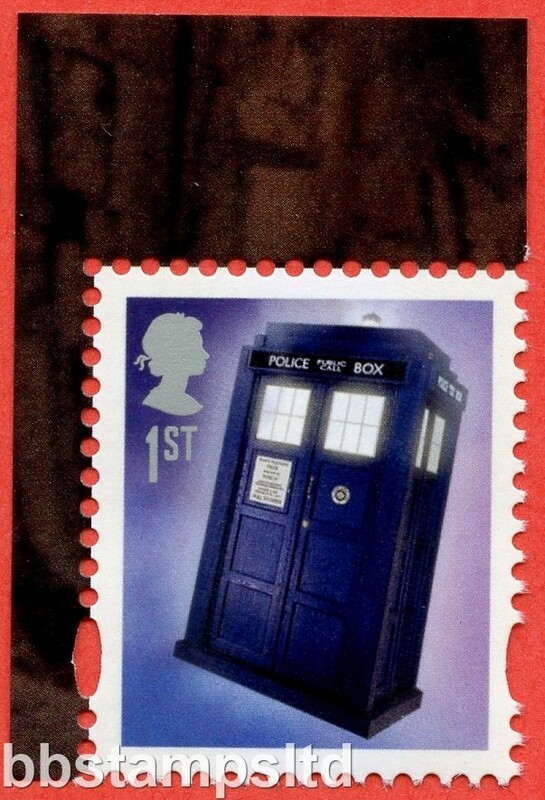 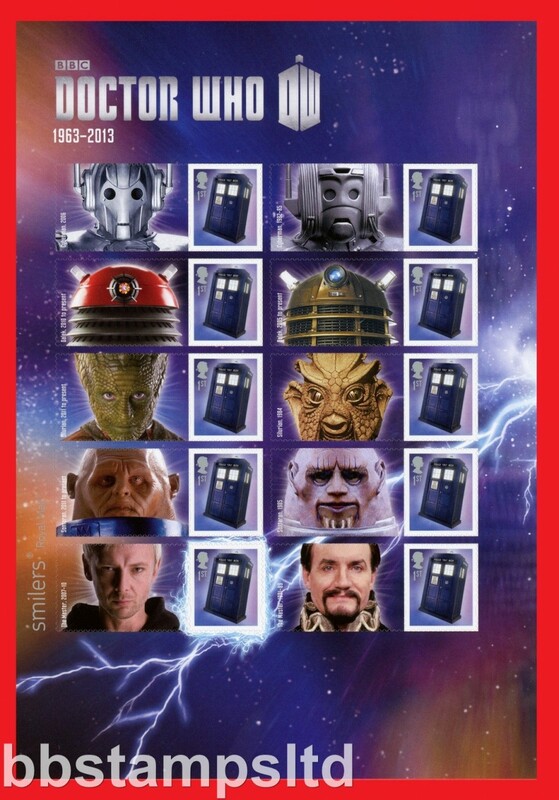 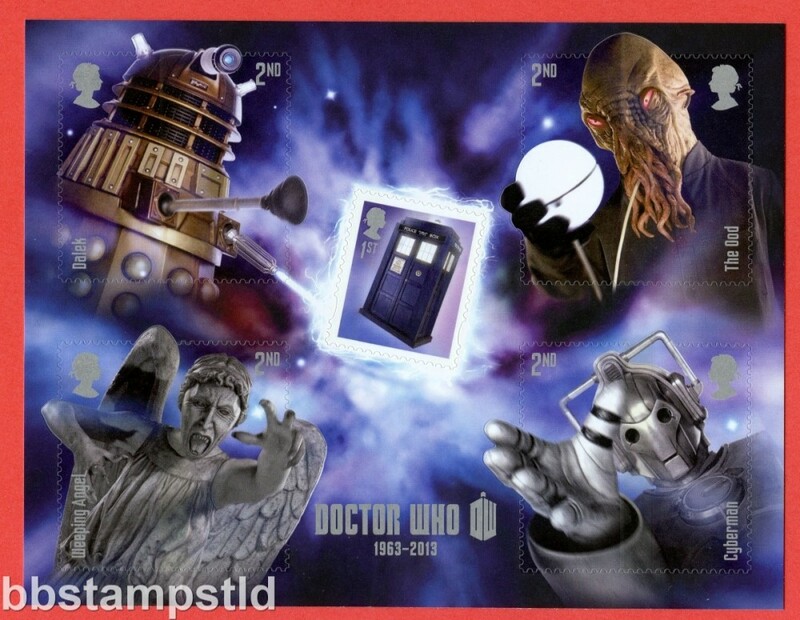 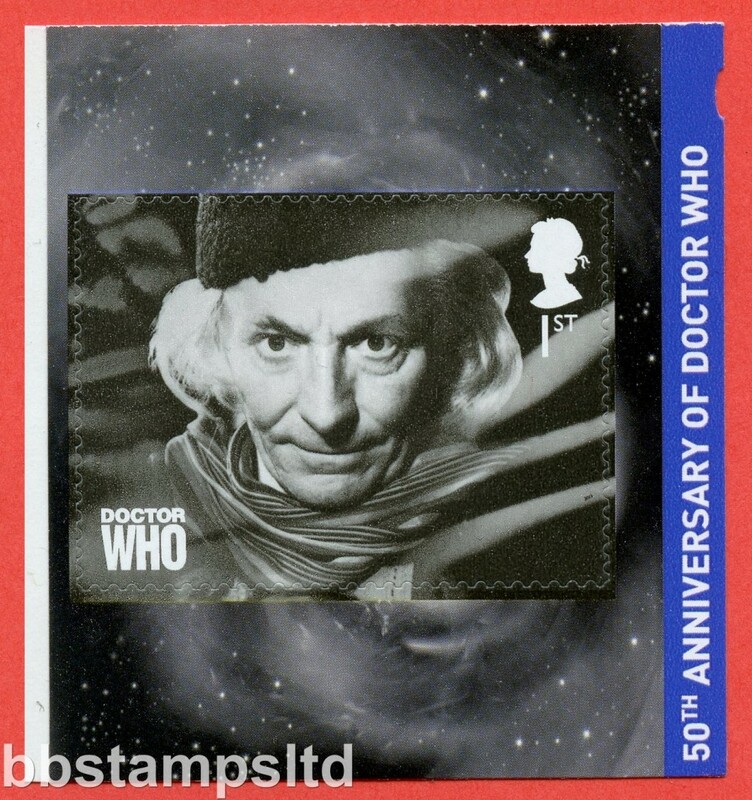 SG: LS85stamp Scott: 2013 Dr Who single stamp with label attached. 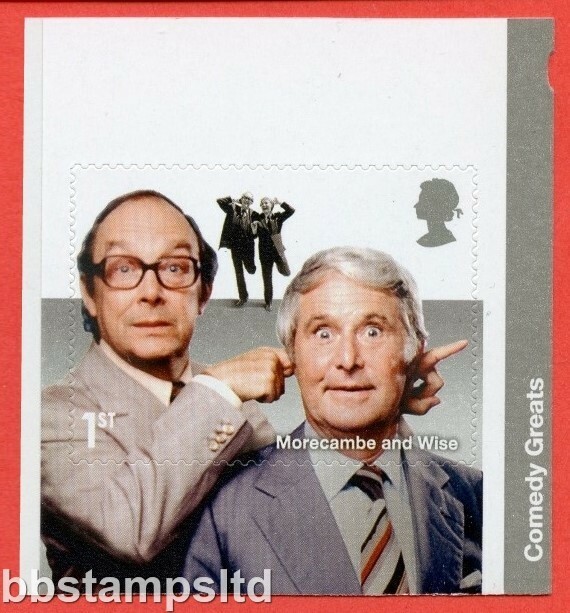 (Label Image May Vary). 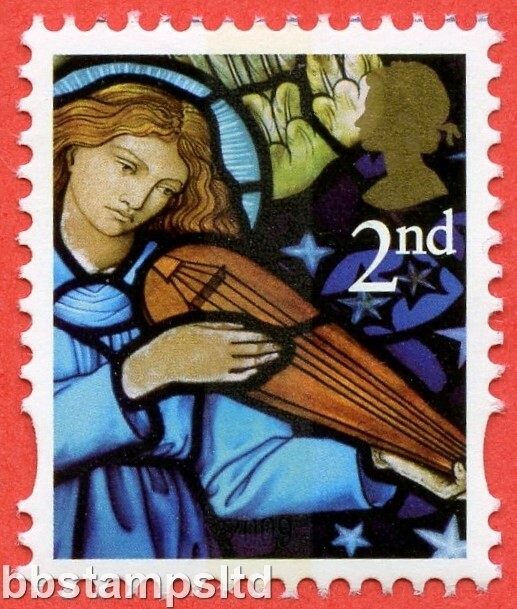 Stamps as SG. 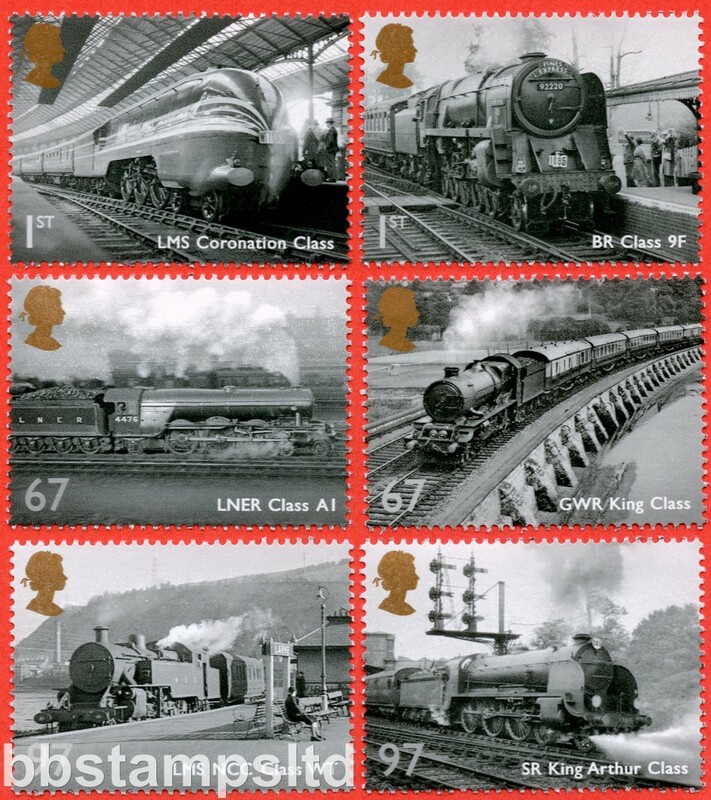 3449 Printed in Litho. 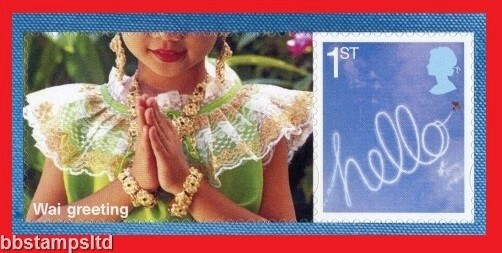 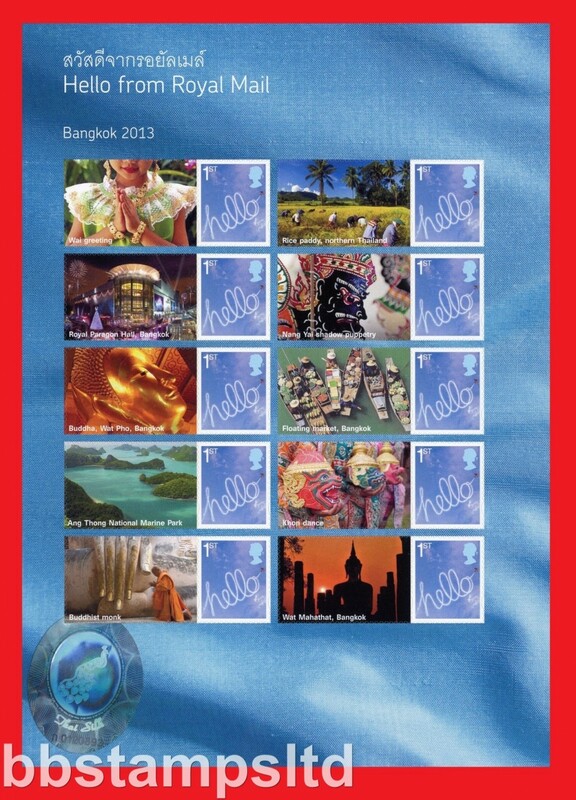 SG: LS87stamp Scott: 2013 Bangkok 2013 single stamp with label attached. 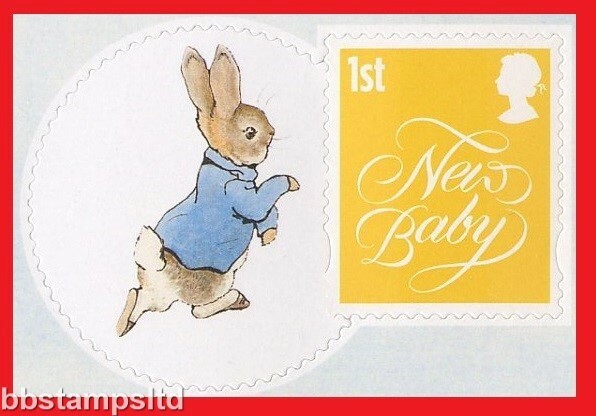 (Label Image May Vary). 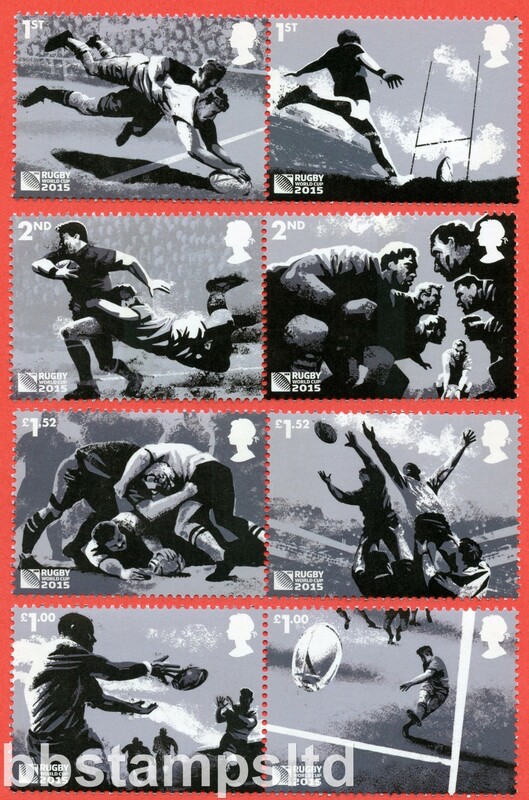 Stamps as SG. 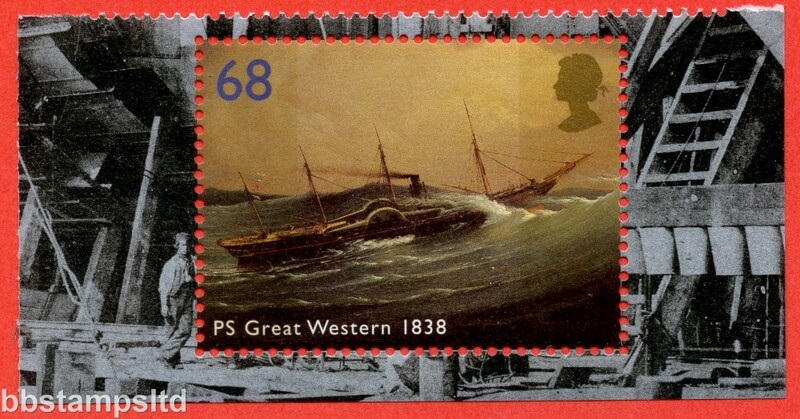 2819 Printed in Litho. 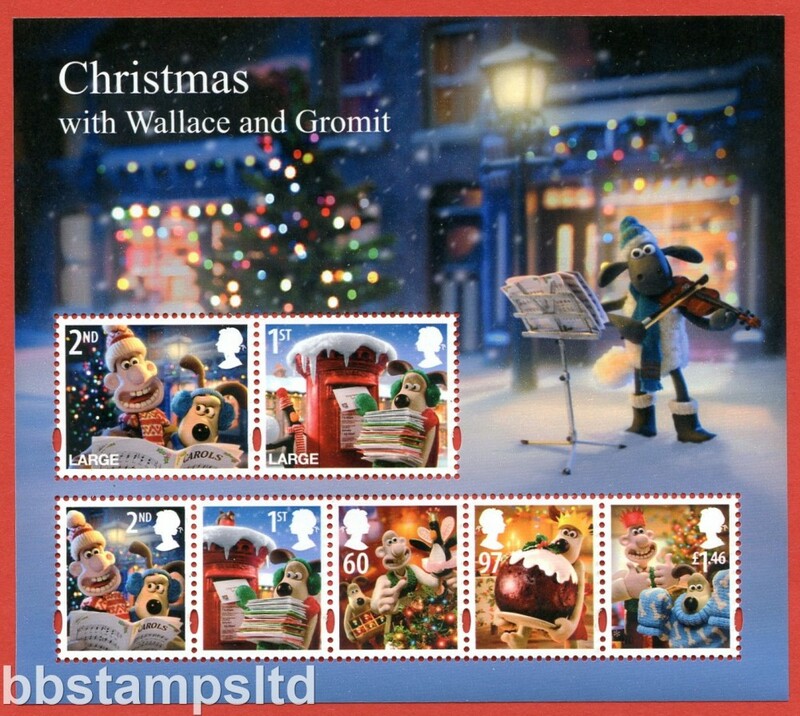 SG: LS88set Scott: 2013 Christmas. 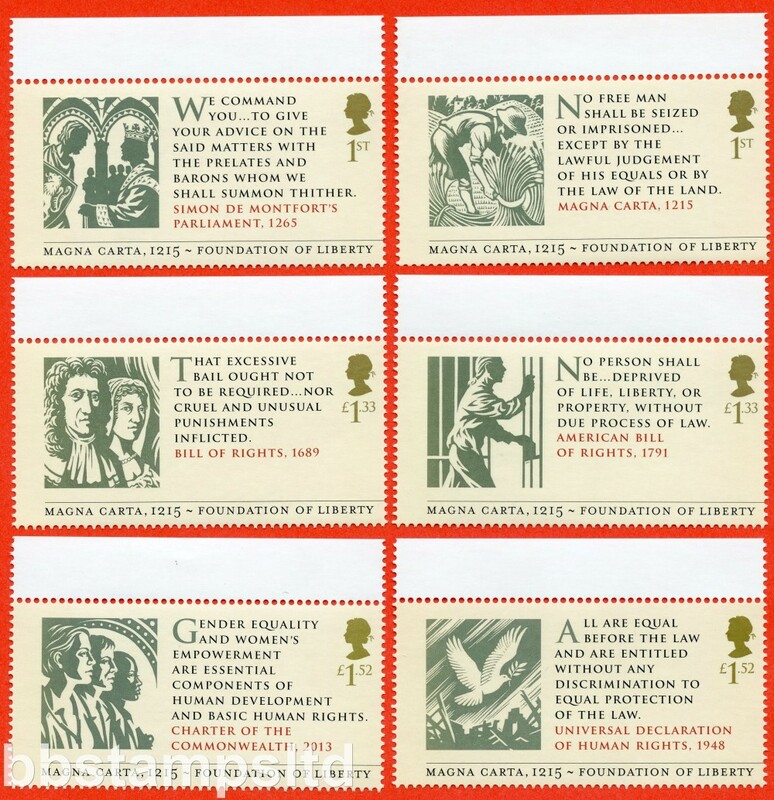 Set of 5 Values Printed in Litho. 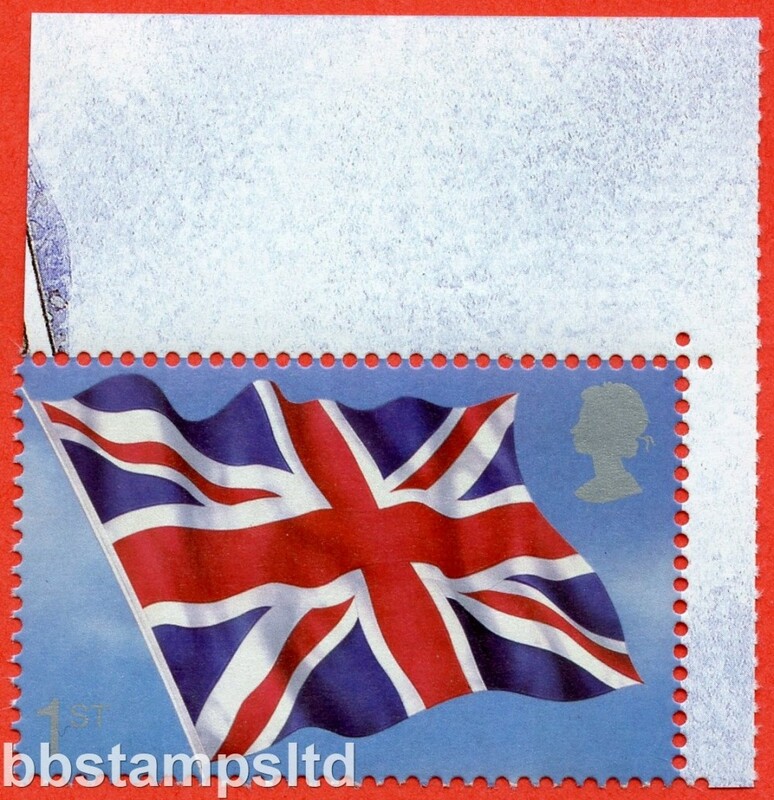 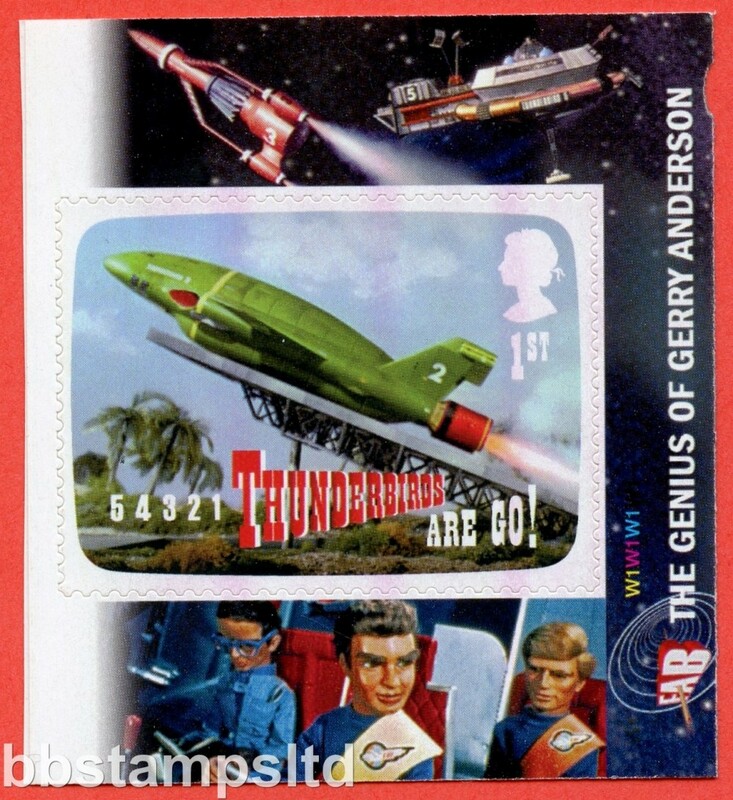 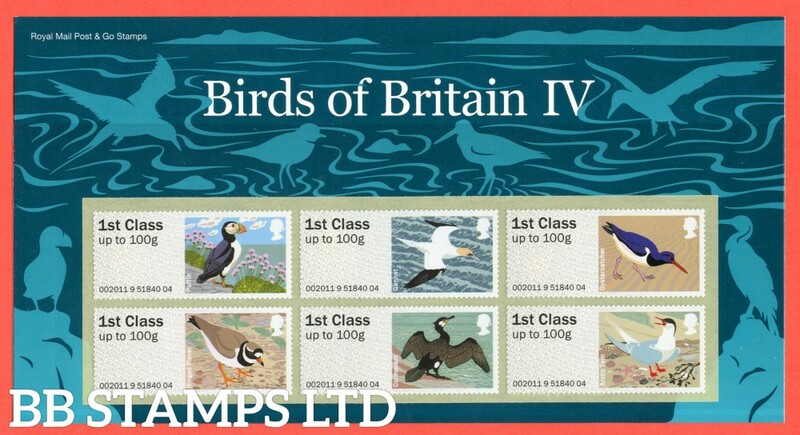 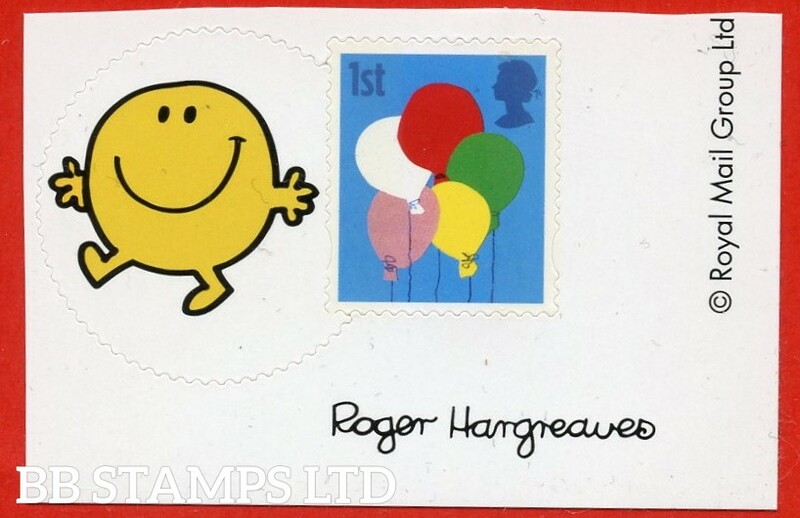 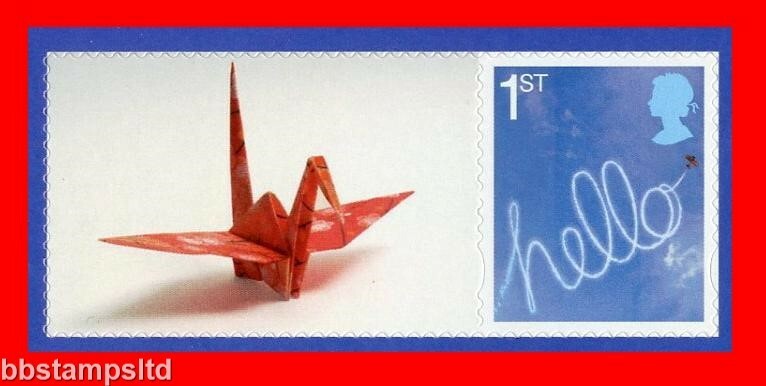 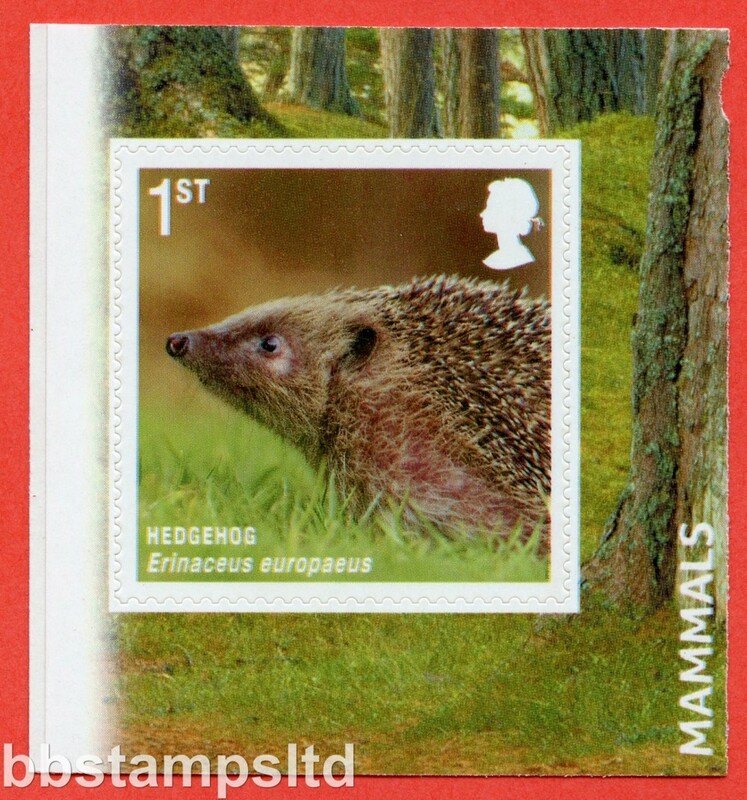 (Label Images May Vary) Stamps as SG. 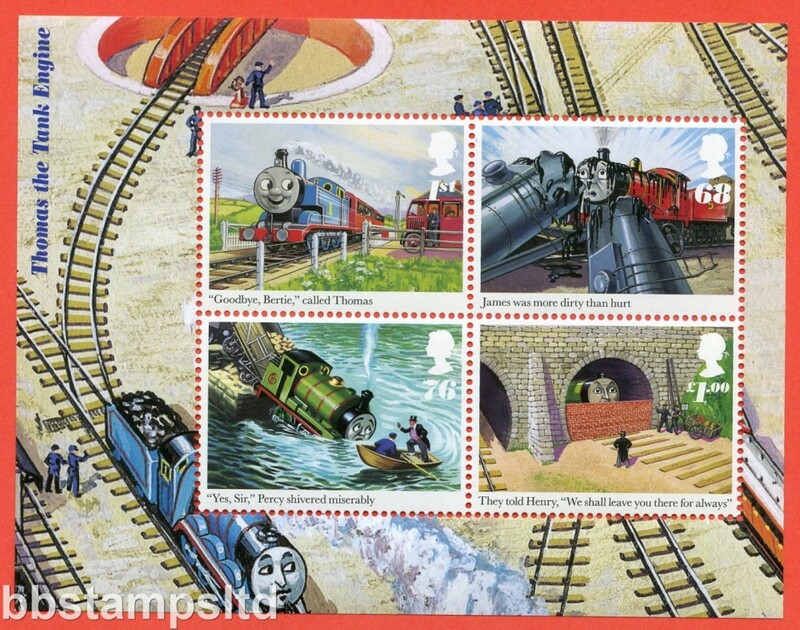 3542/3, 3545 and 3547/8 Printed in Litho. 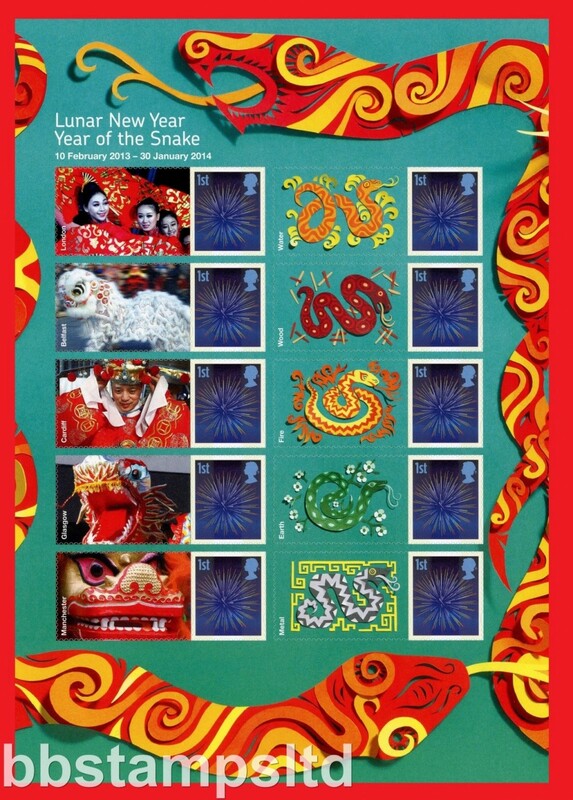 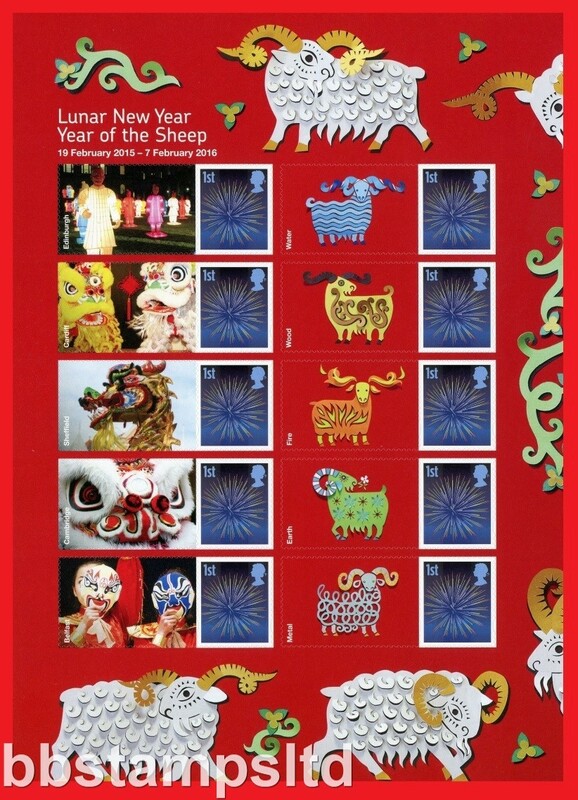 SG: LS89hsheet Scott: 2013 Lunar Year of The Horse. 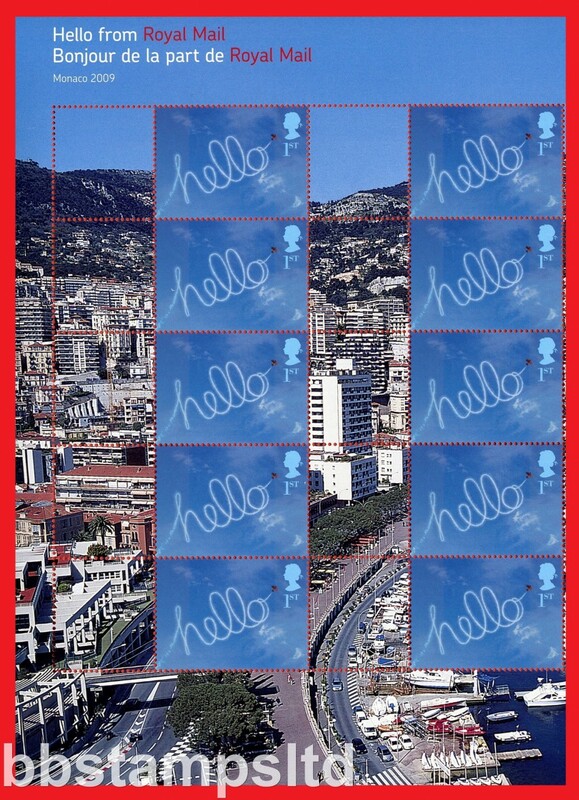 Half Sheet of 10. 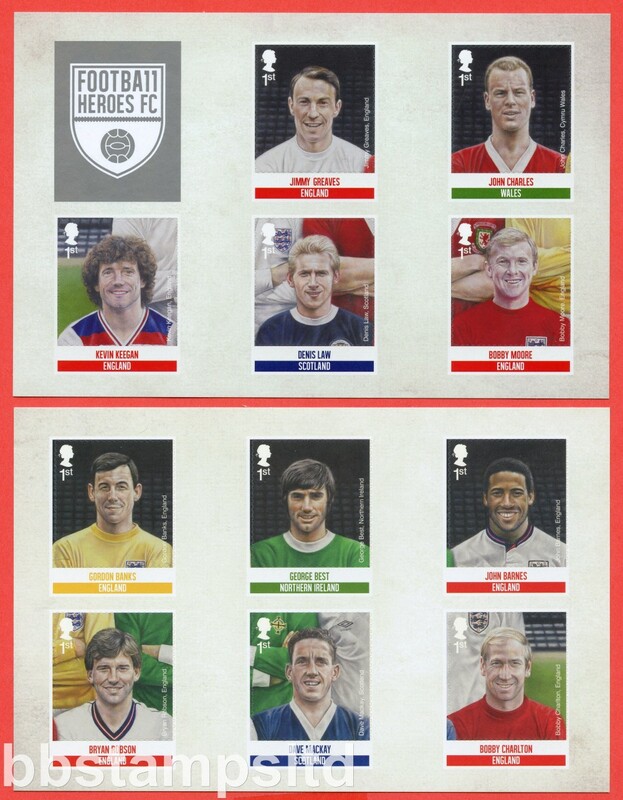 Half supplied my vary from the one shown. 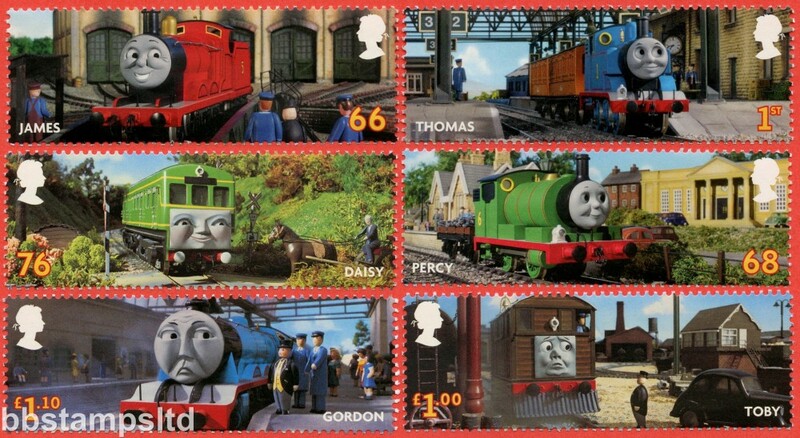 Stamps as SG. 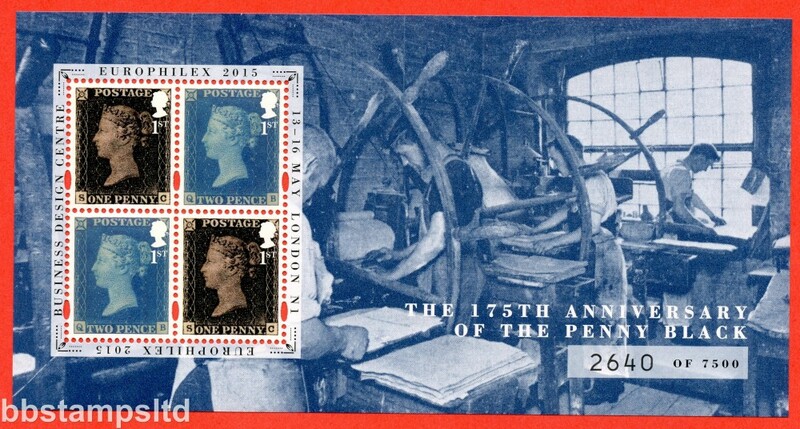 2823 Printed in Litho. 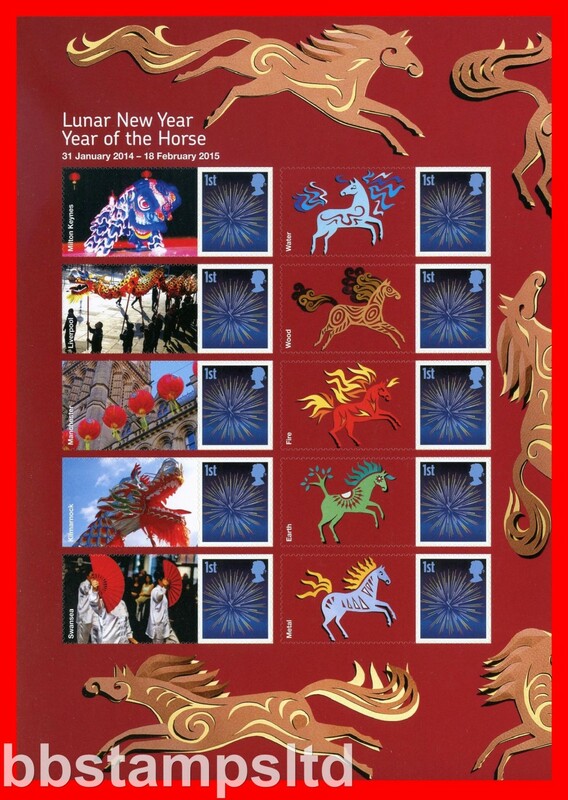 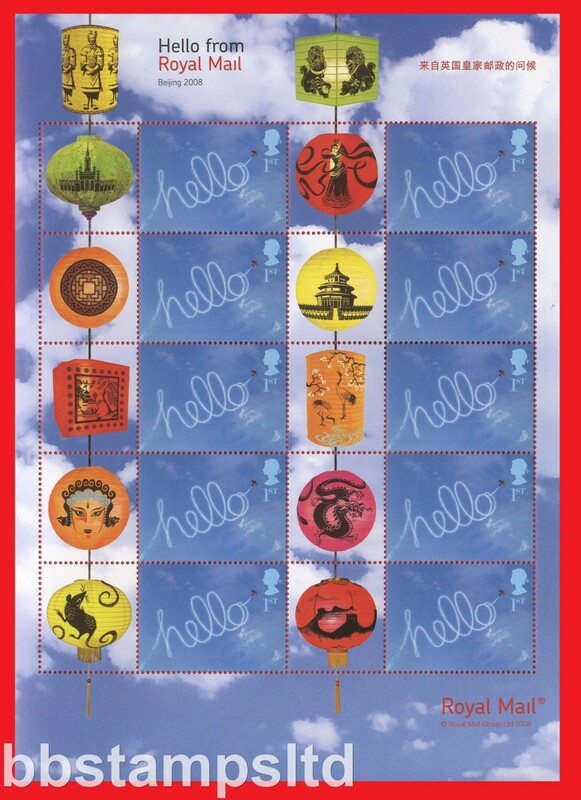 SG: LS89stamps Scott: 2013 Lunar Year Of The Horse stamp with label attached. 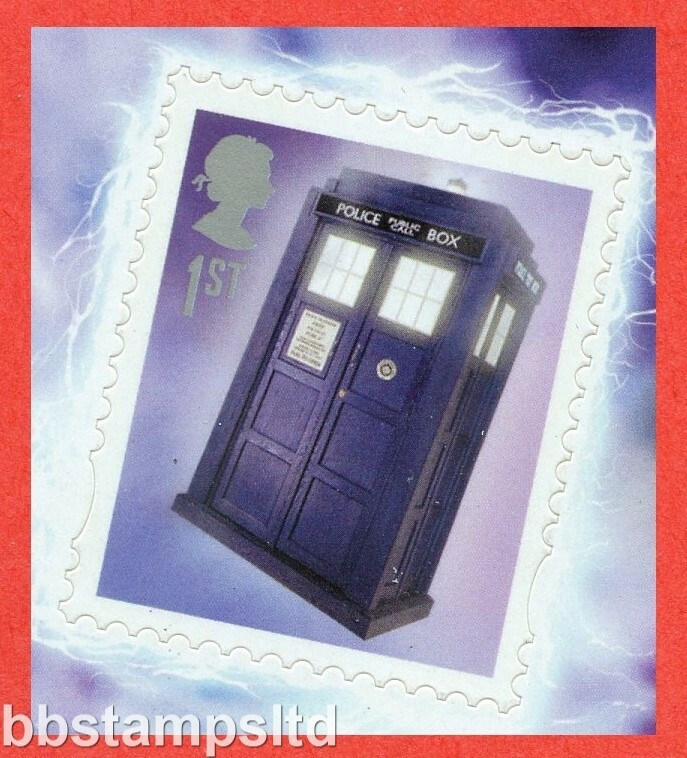 (Label Image May Vary). 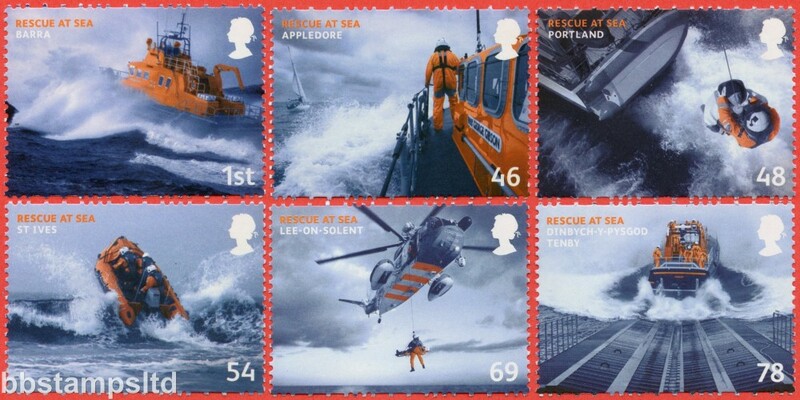 Stamps as SG. 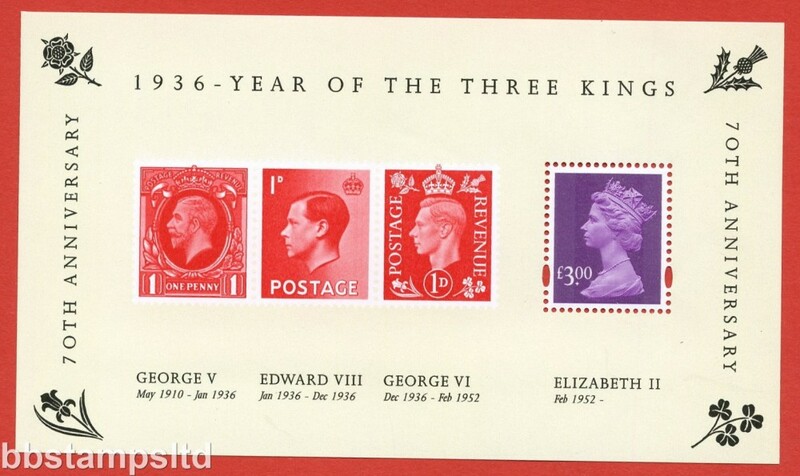 2823 Printed in Litho. 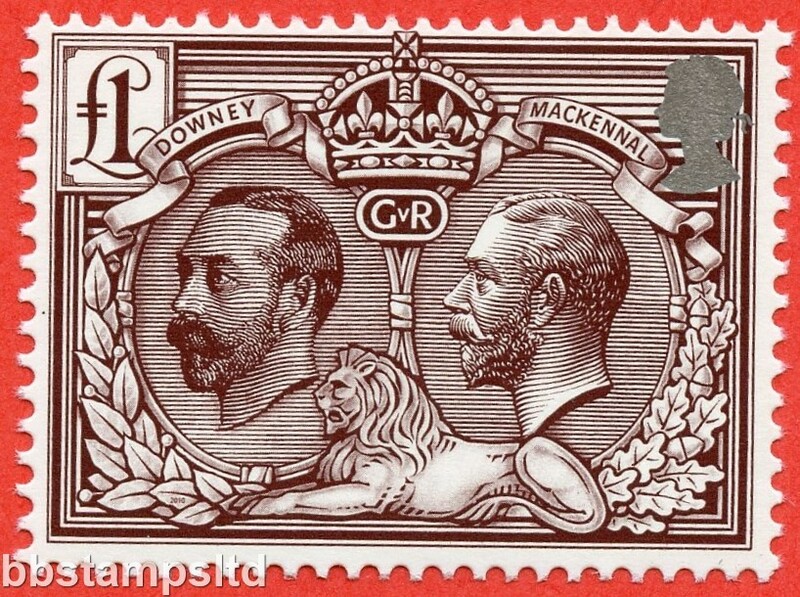 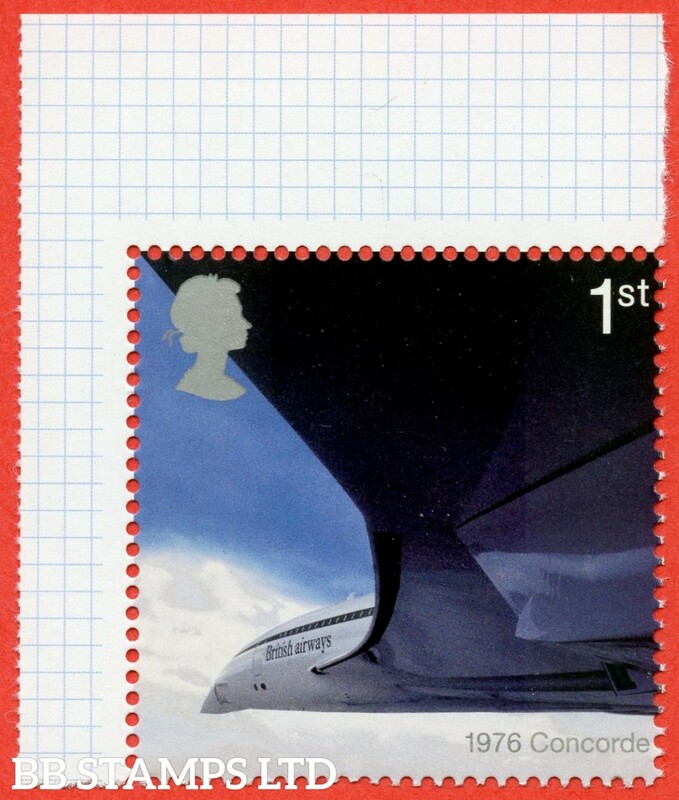 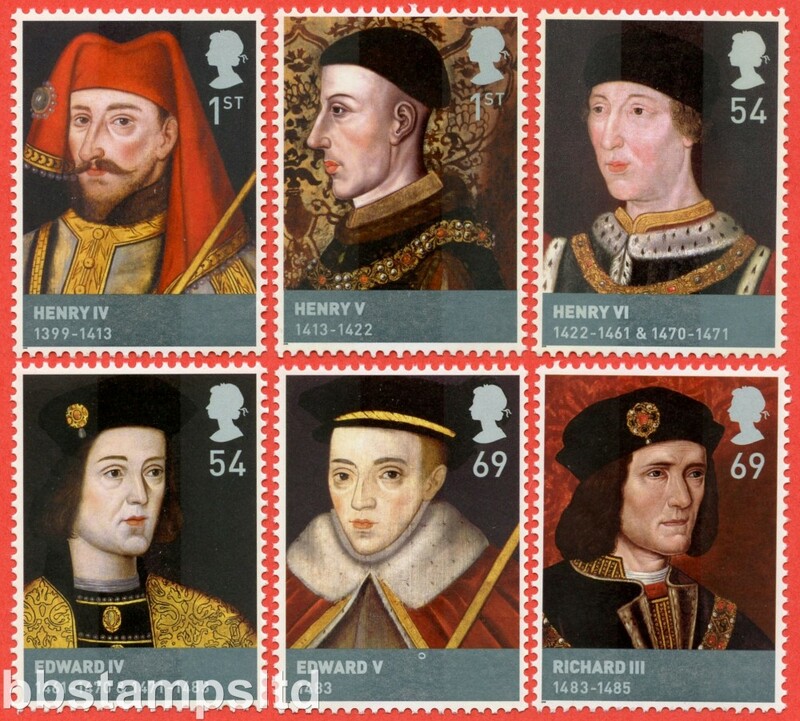 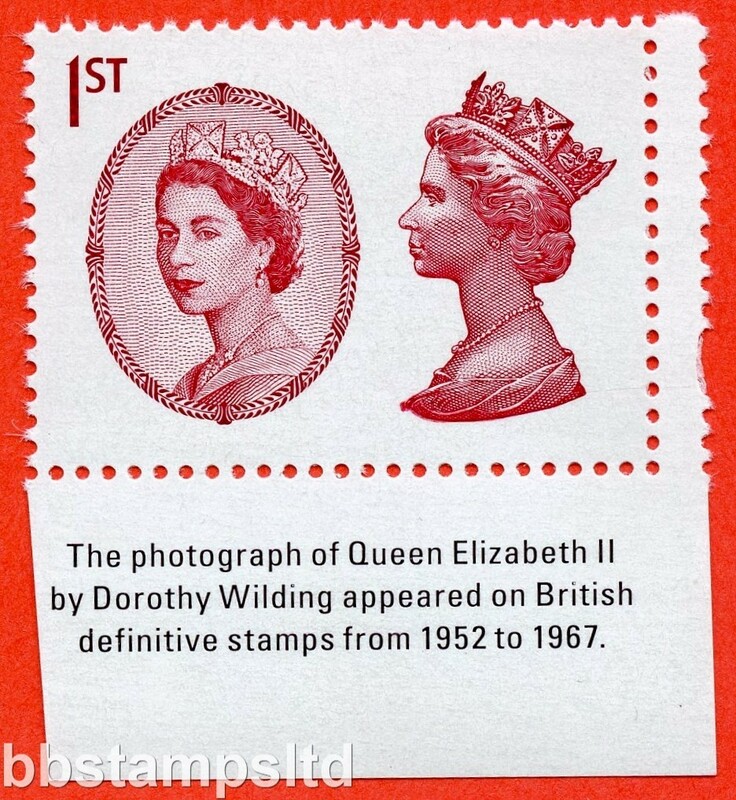 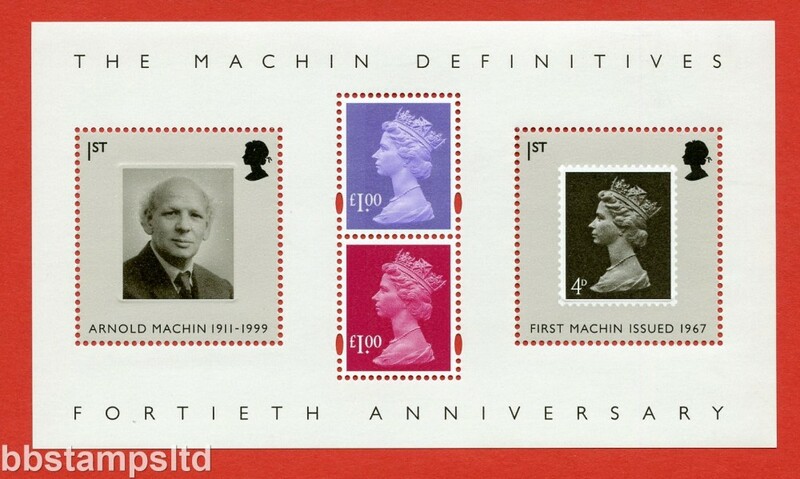 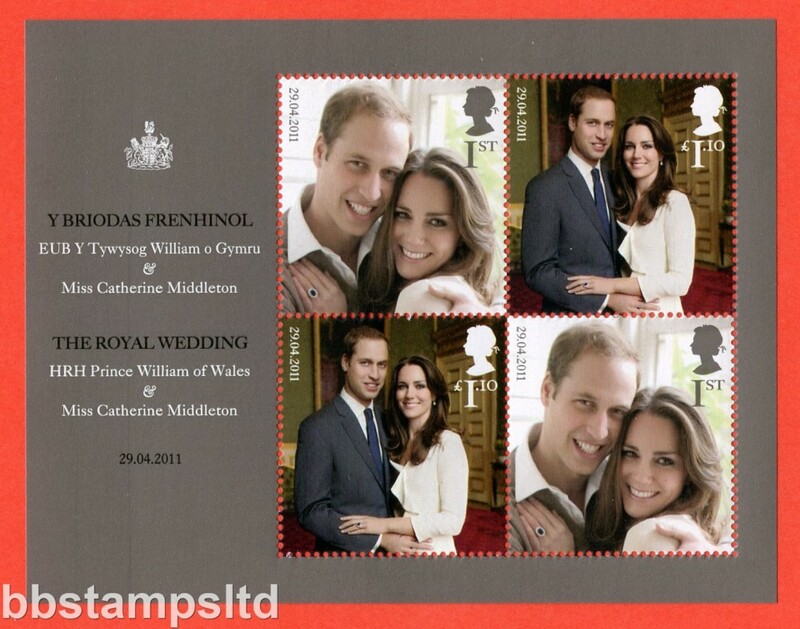 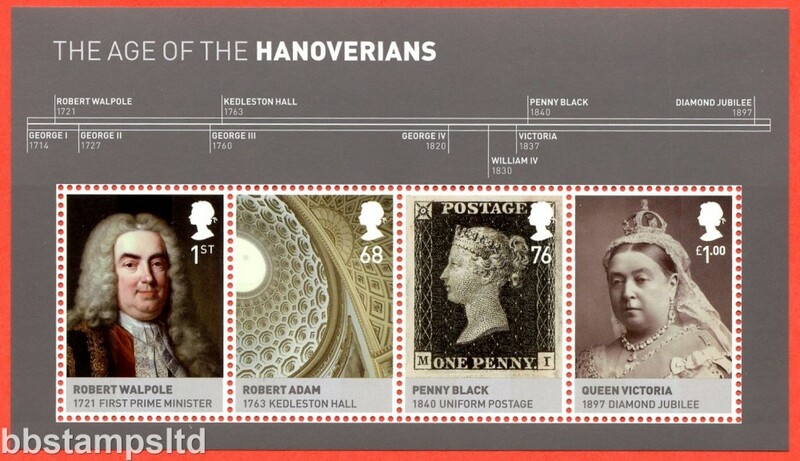 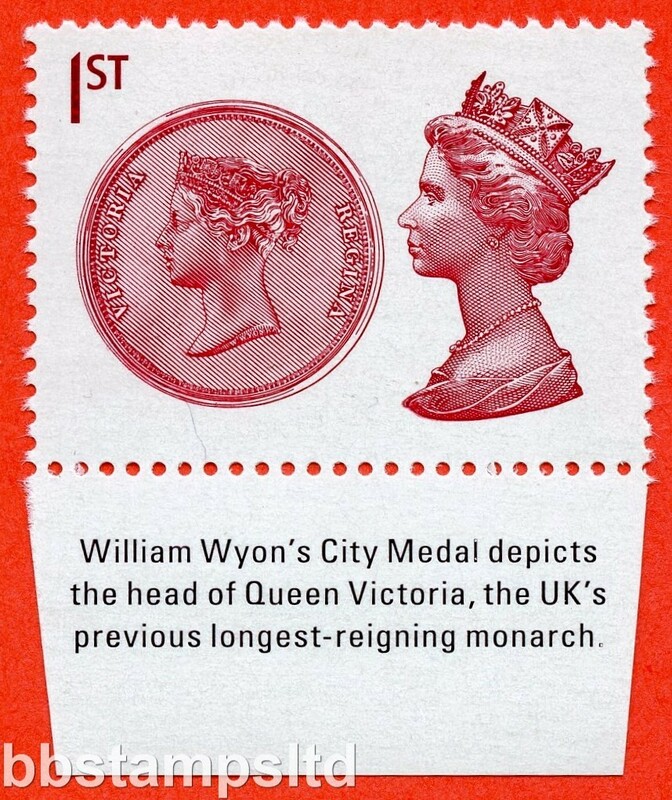 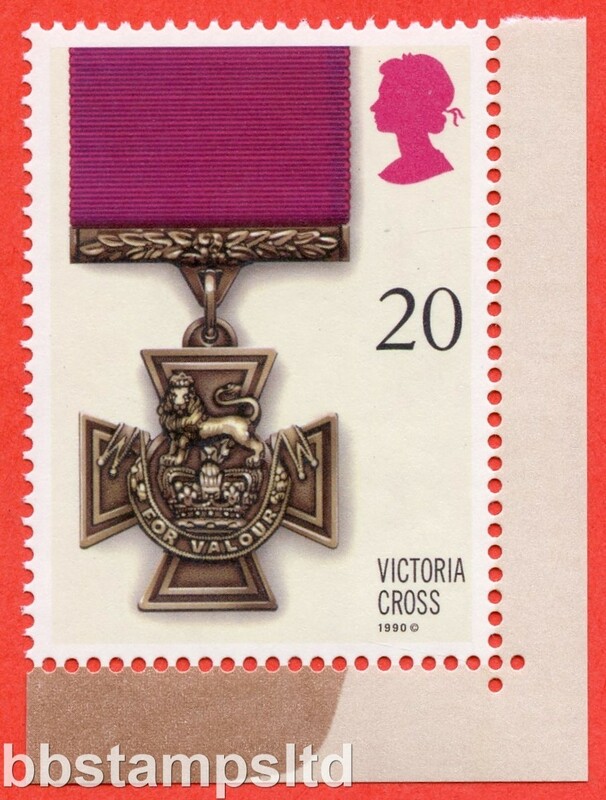 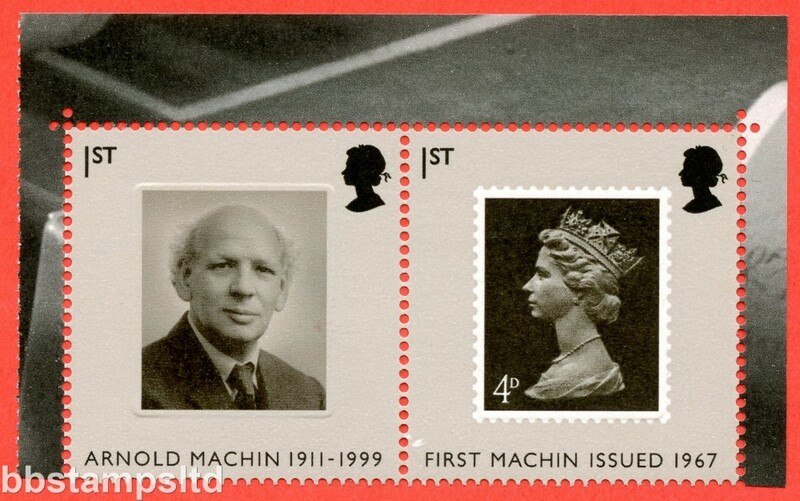 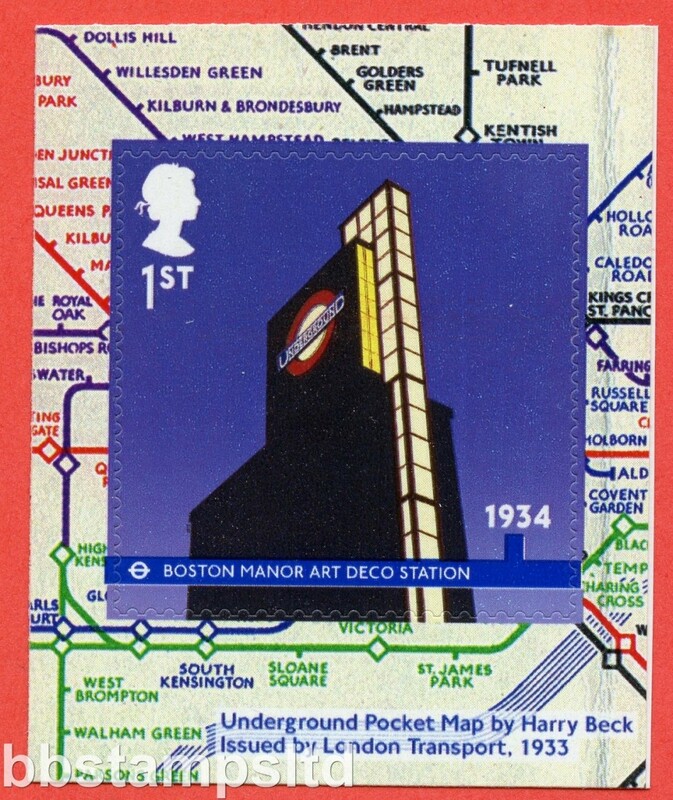 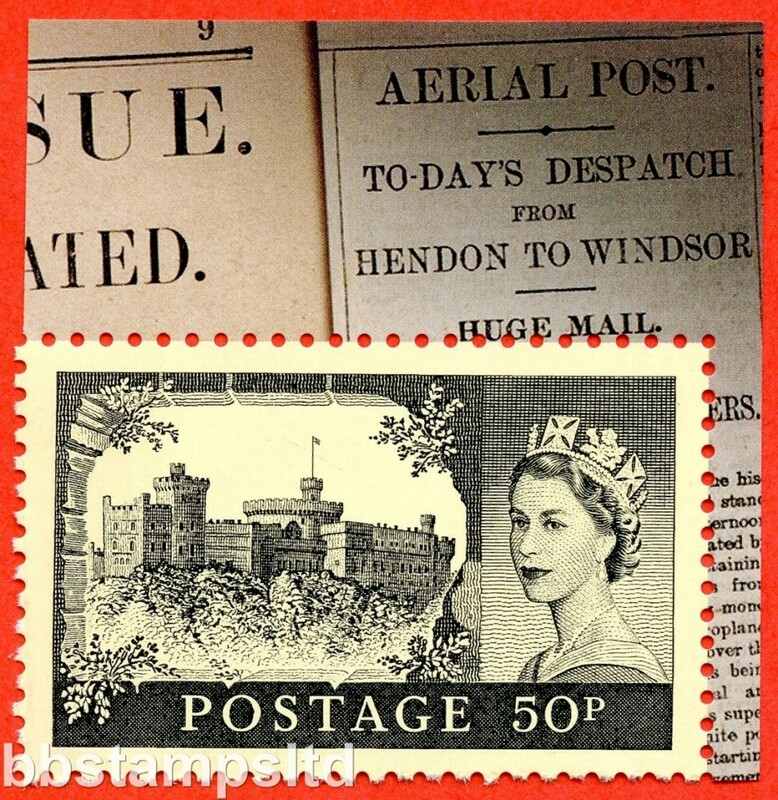 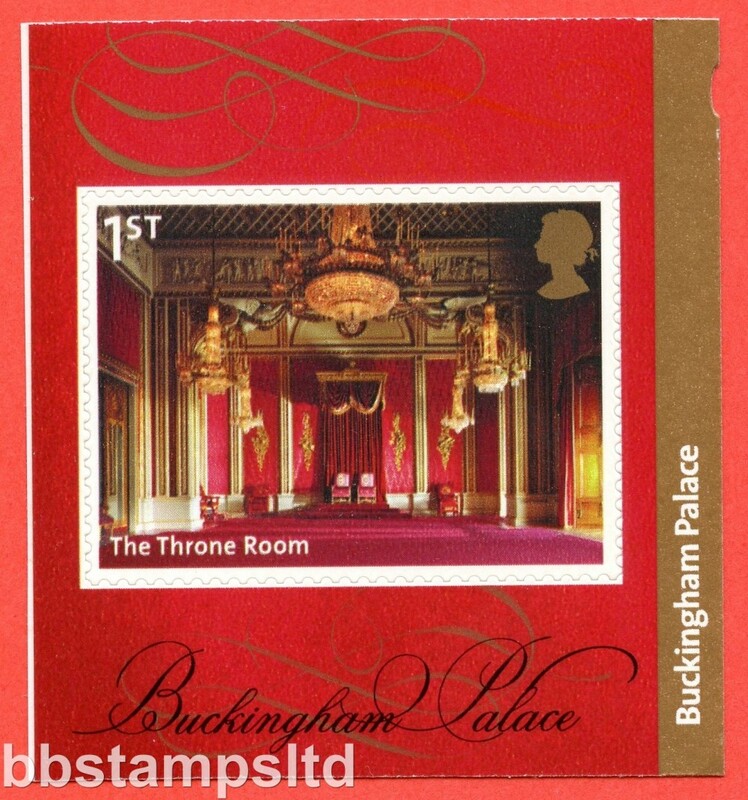 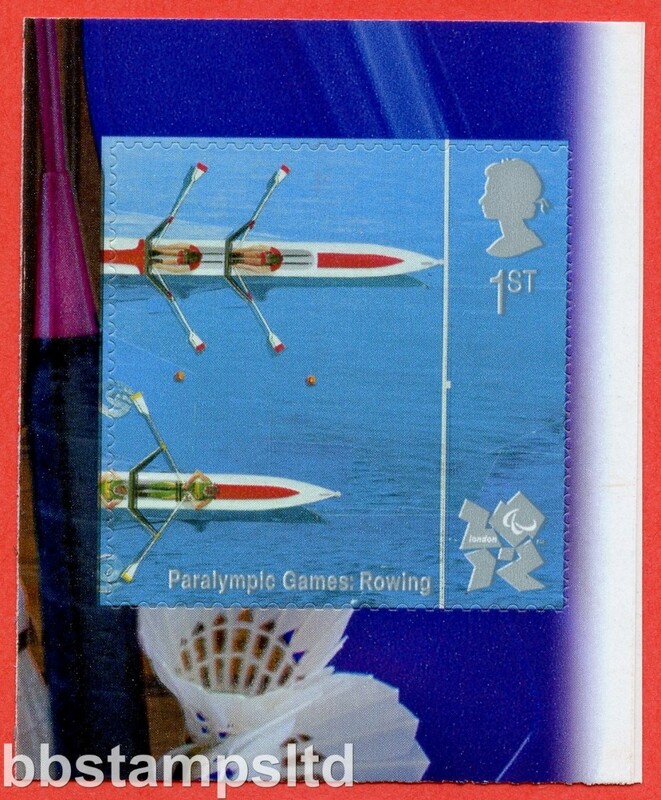 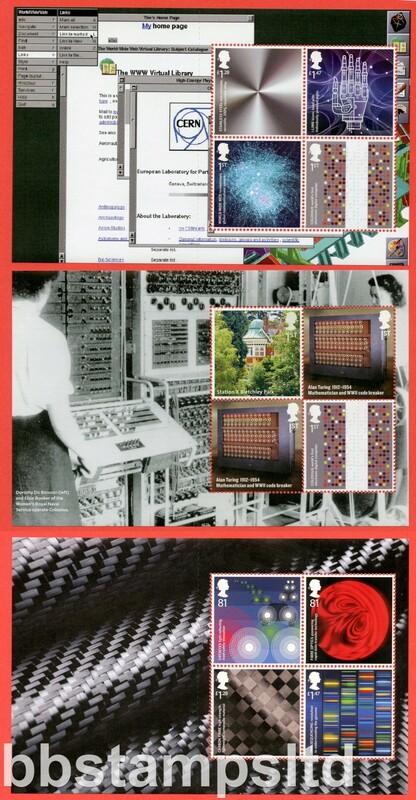 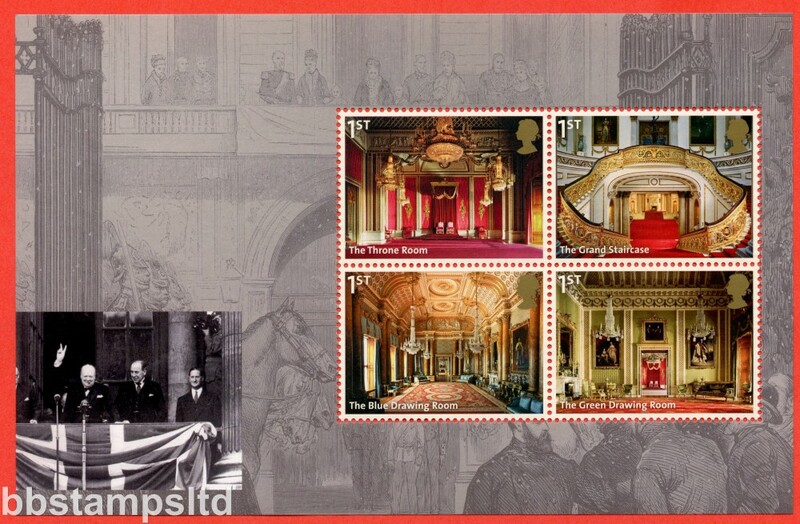 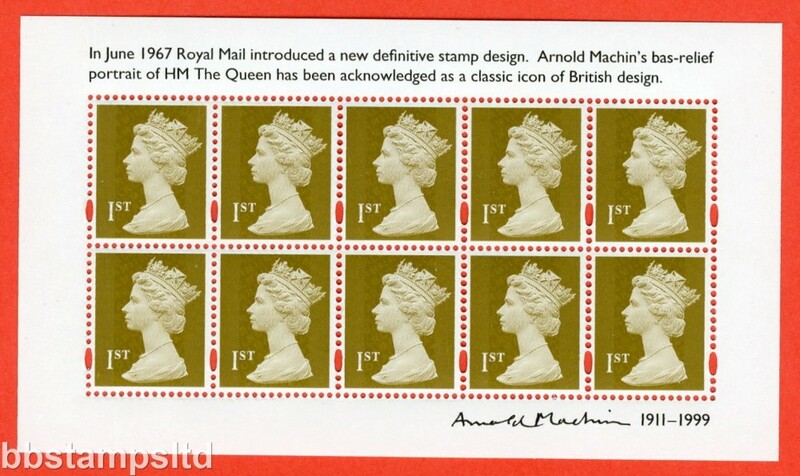 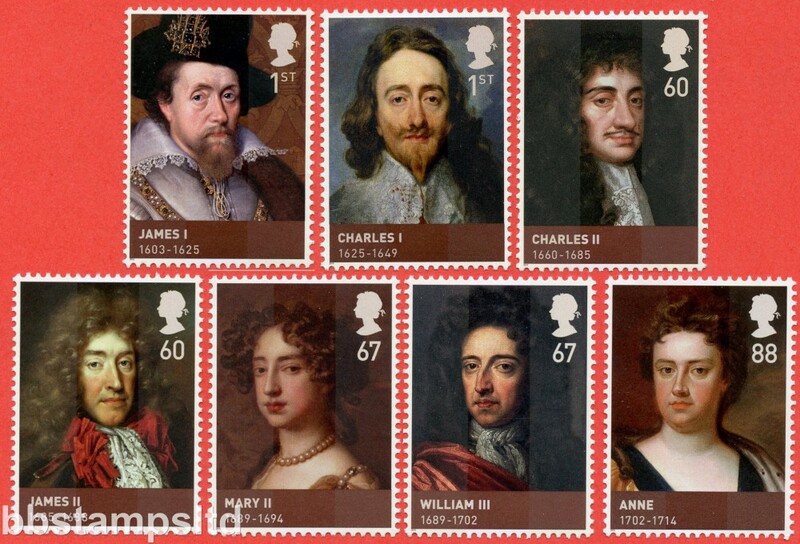 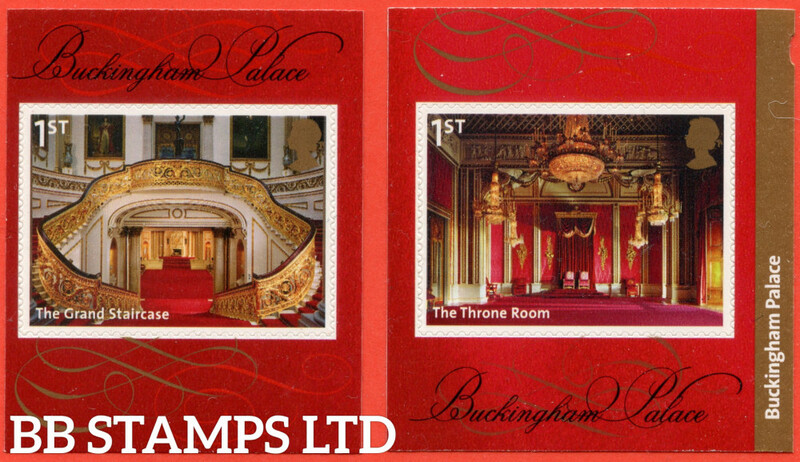 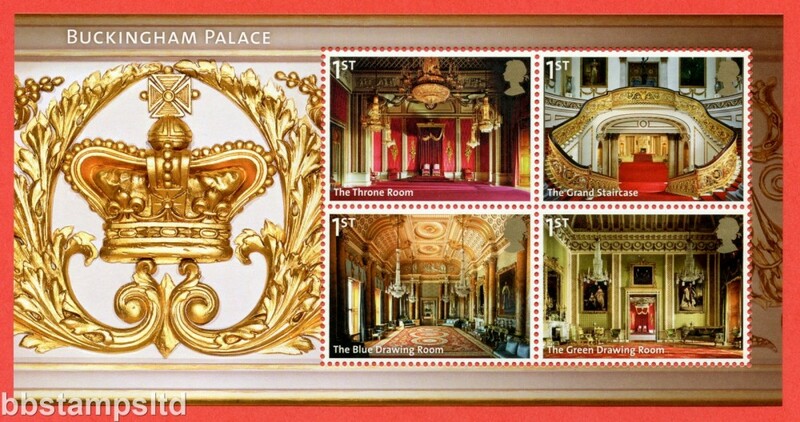 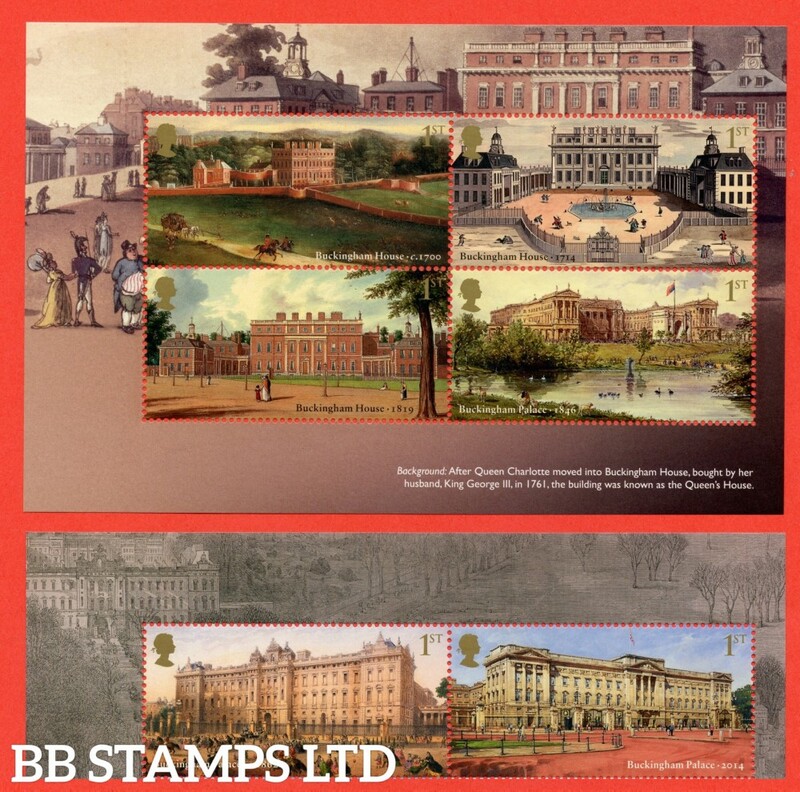 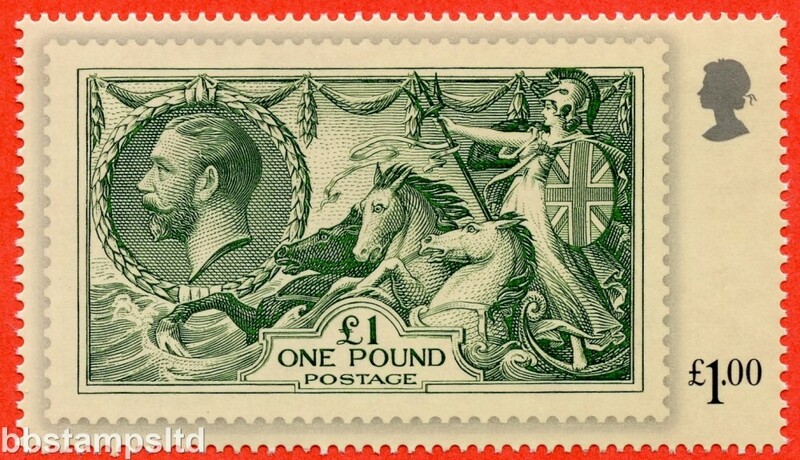 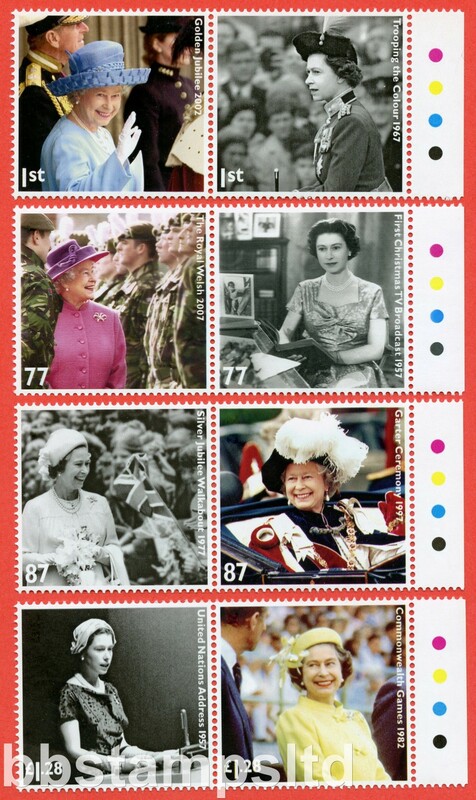 SG: 3589b-3594b Scott: 3279-3284 2014 Buckingham Palace 2nd Issue. 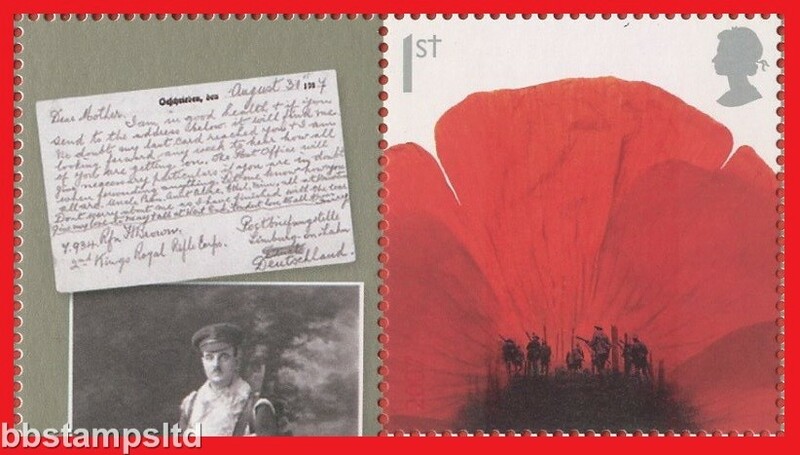 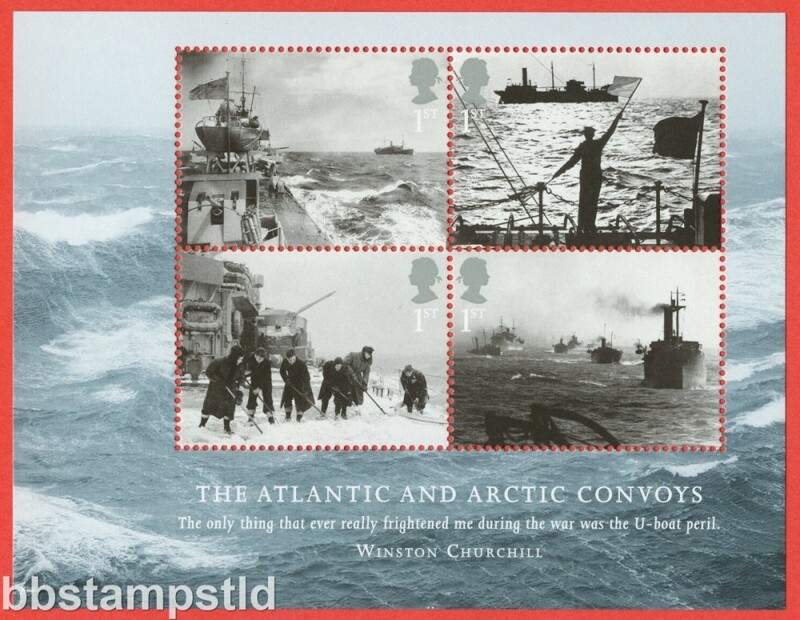 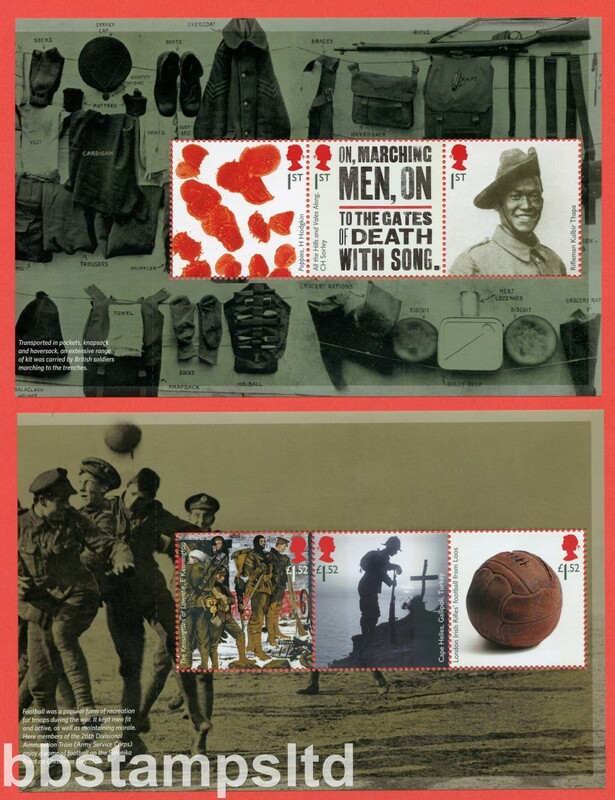 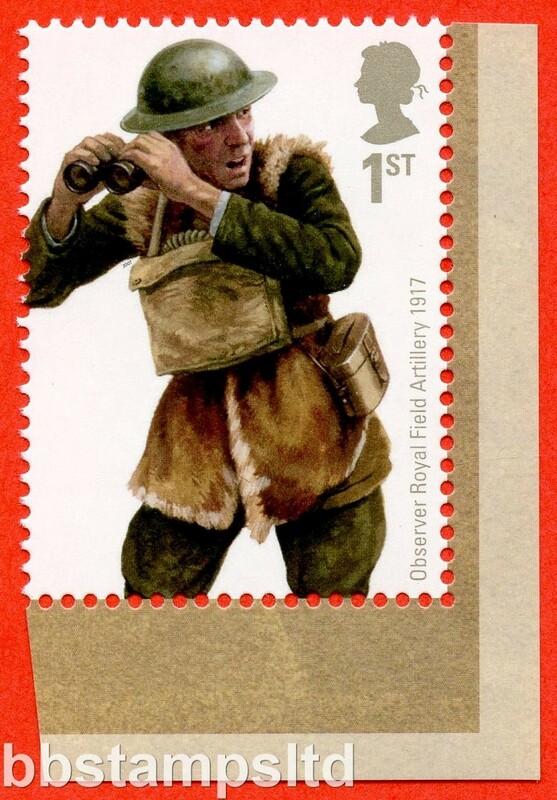 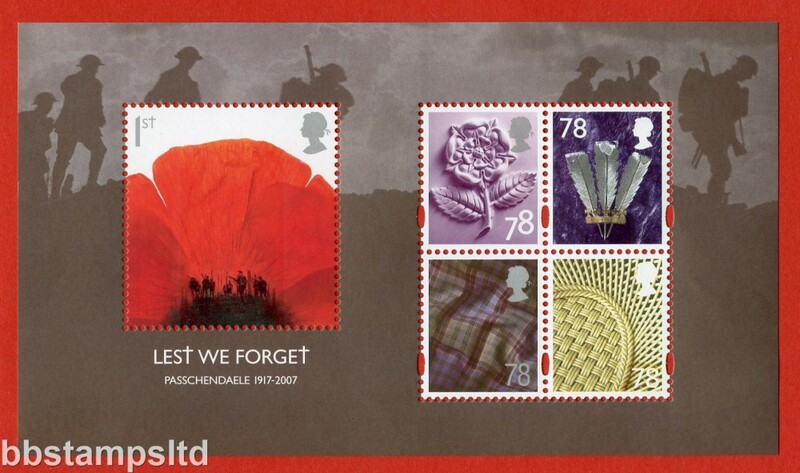 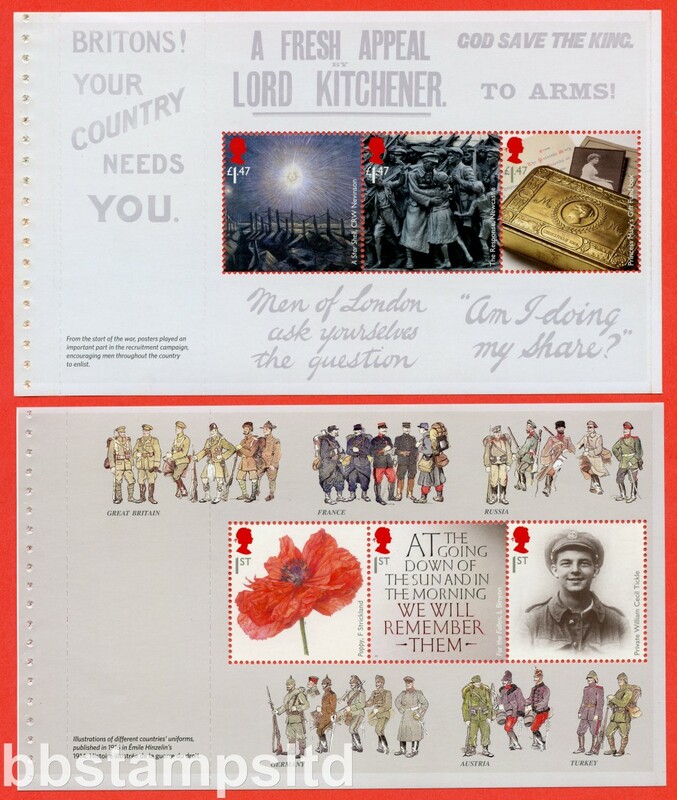 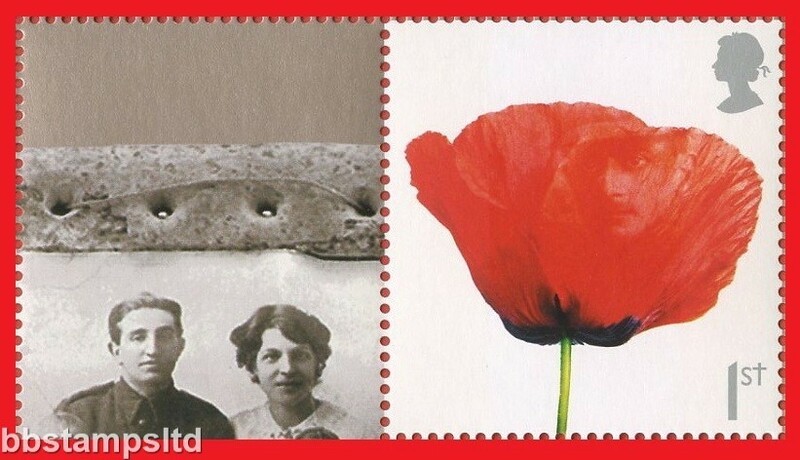 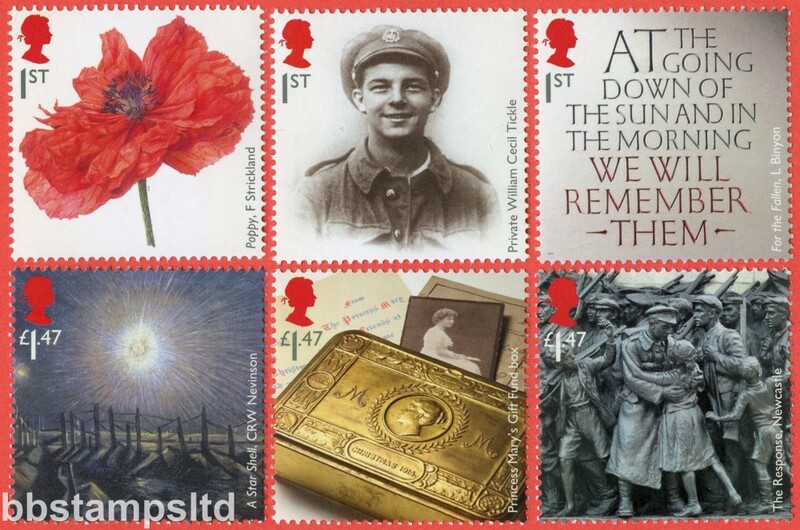 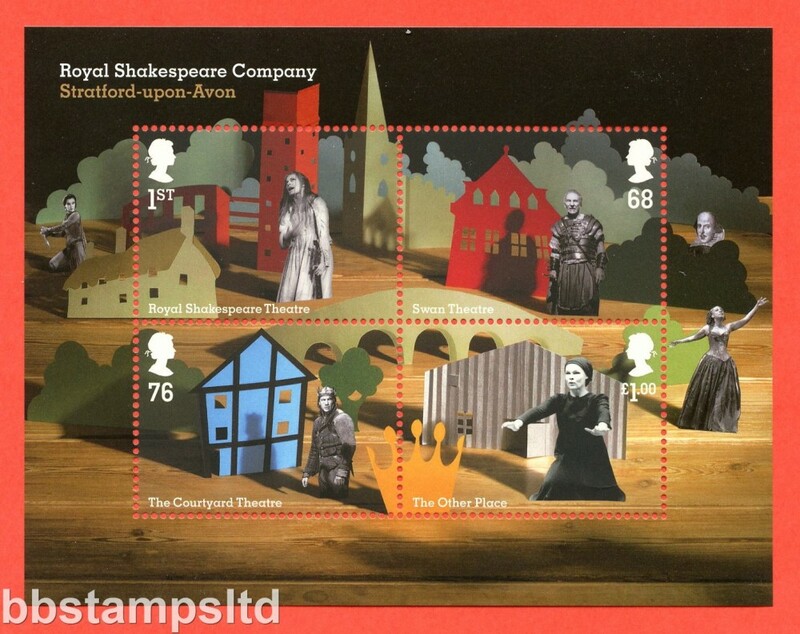 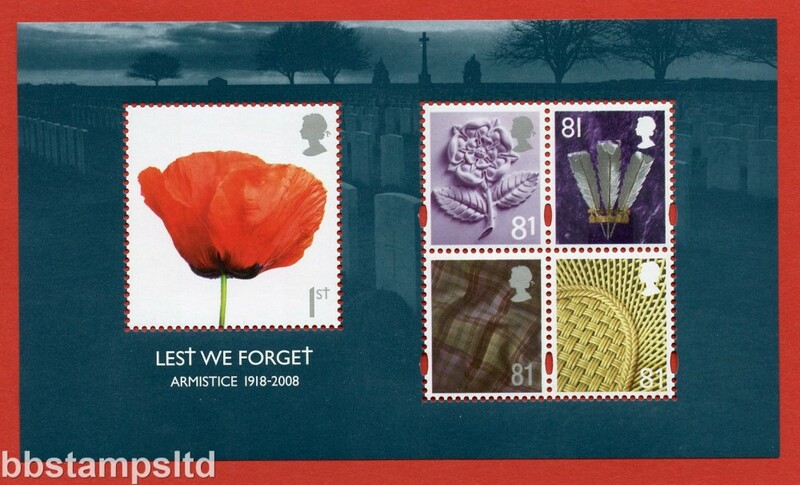 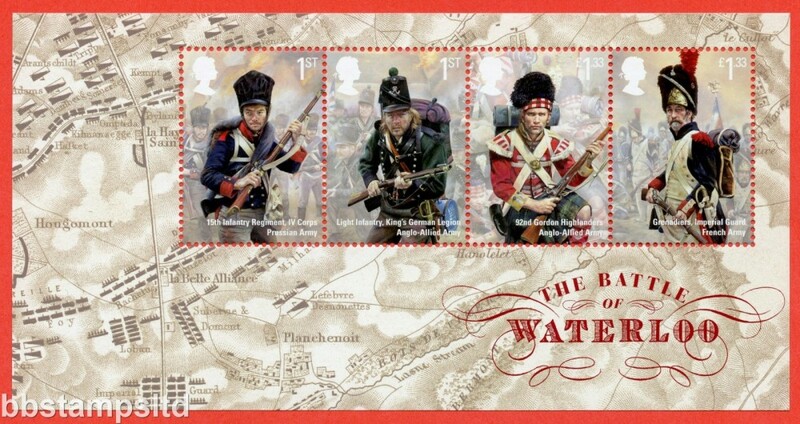 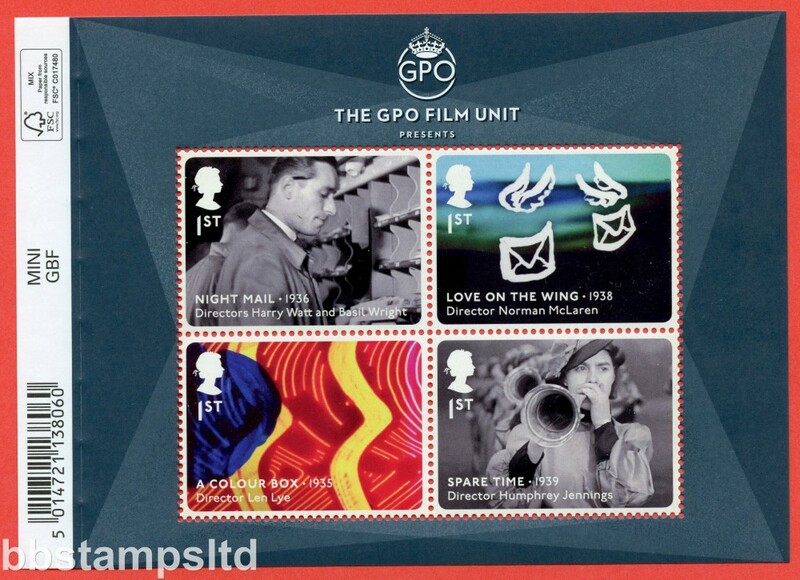 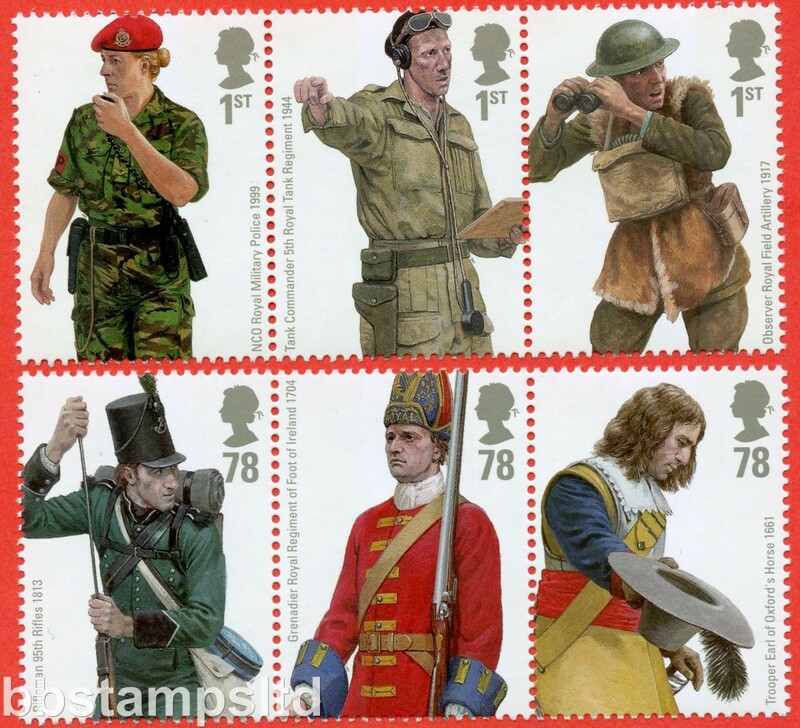 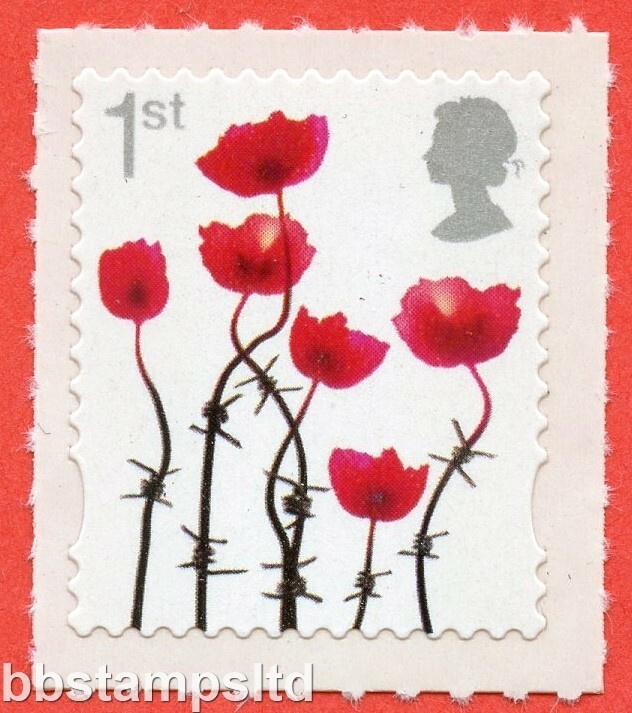 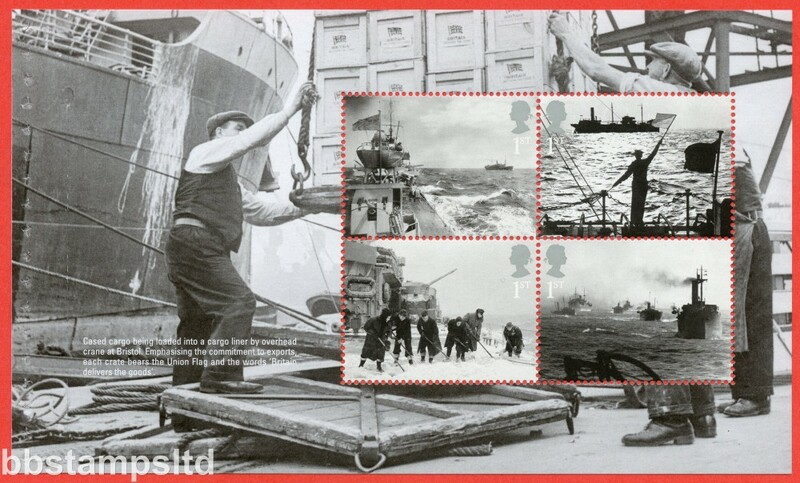 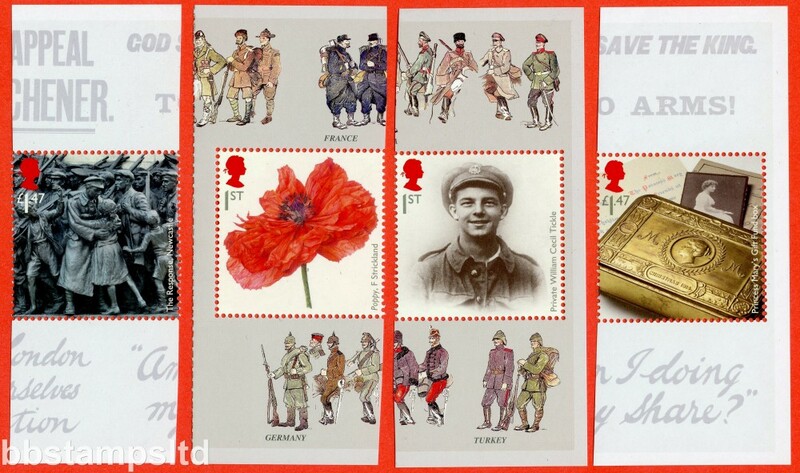 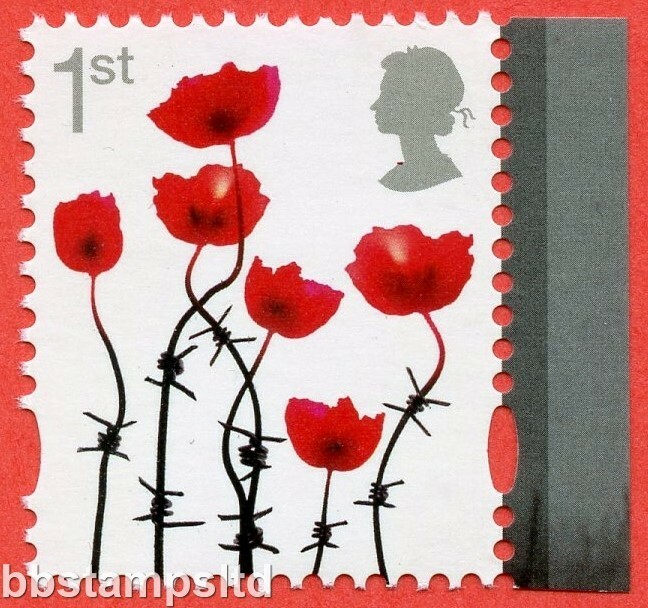 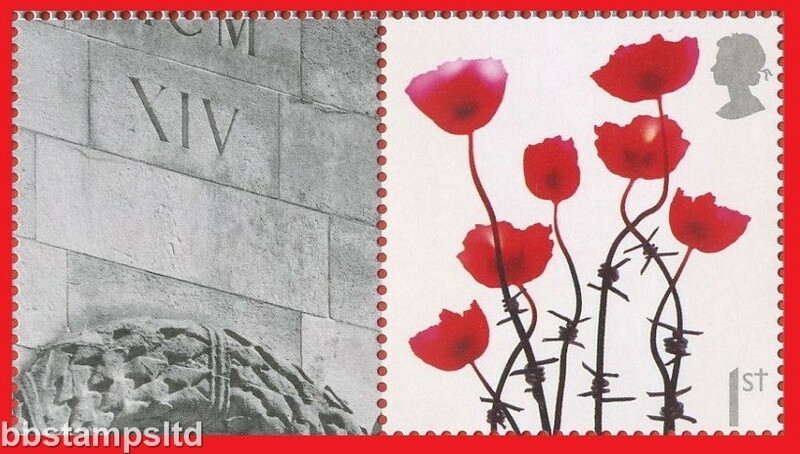 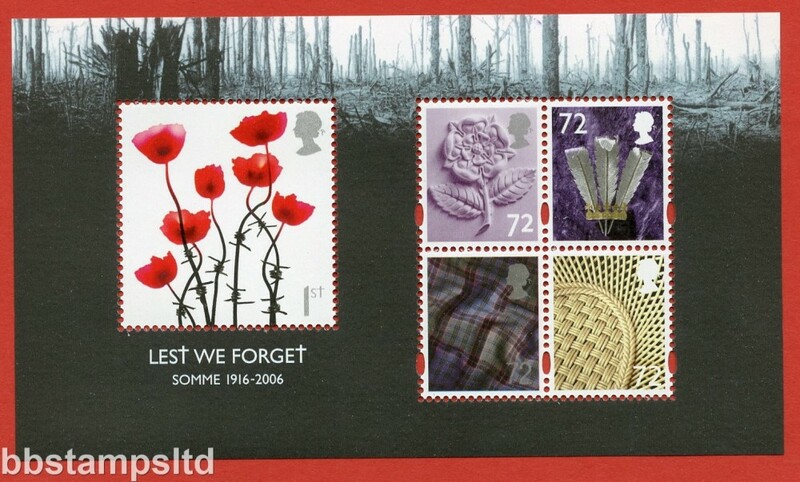 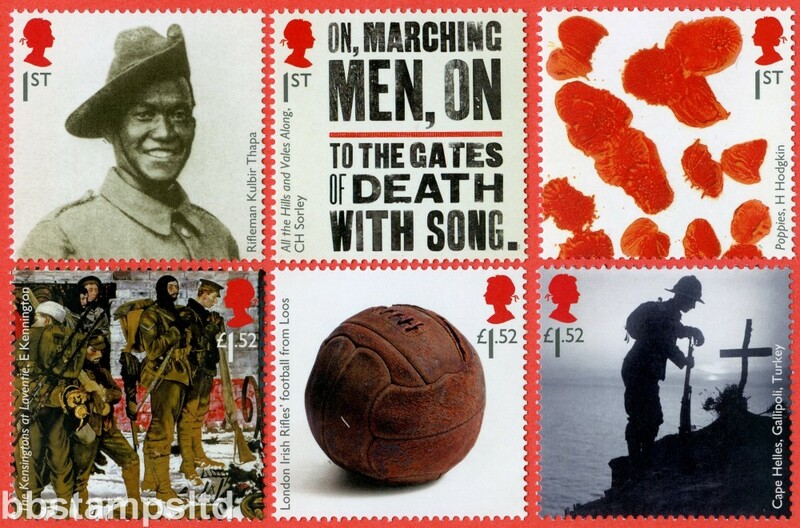 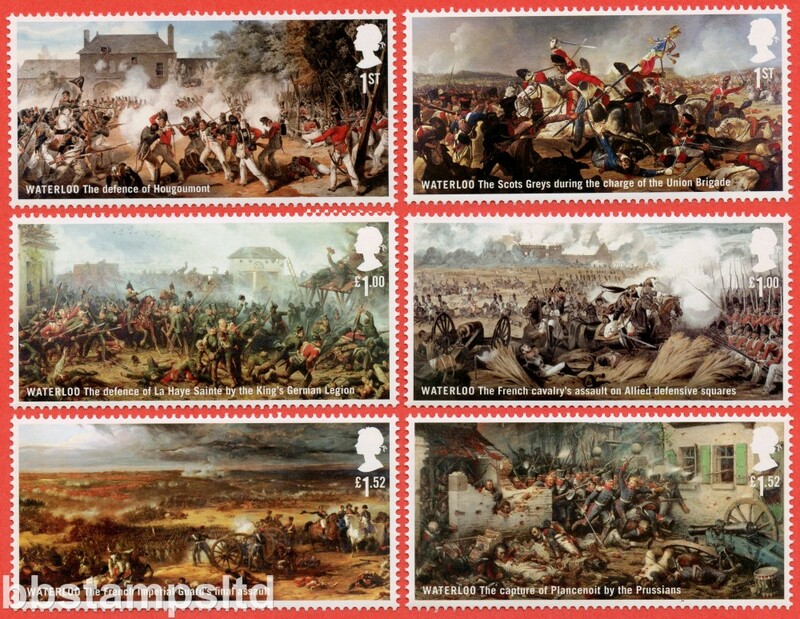 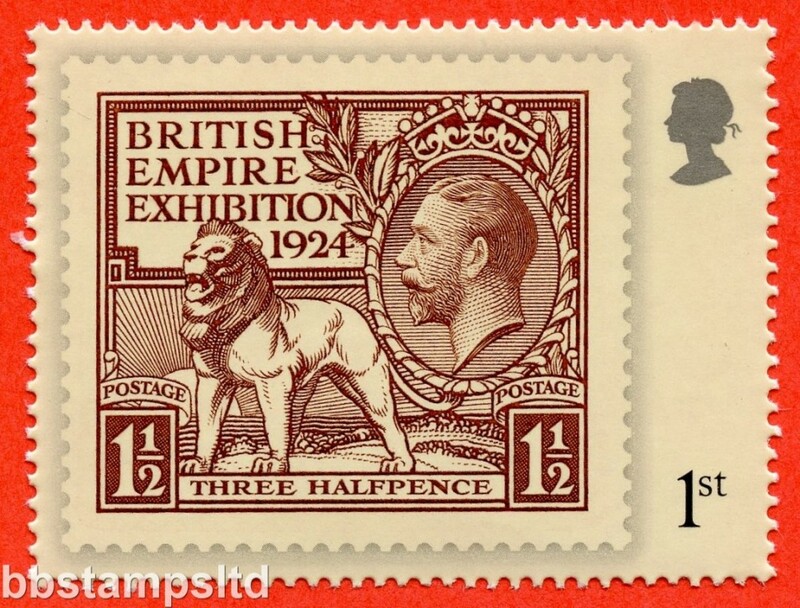 SG: 3626a-3631a Scott: 2014 The Great War AOP set of 4. 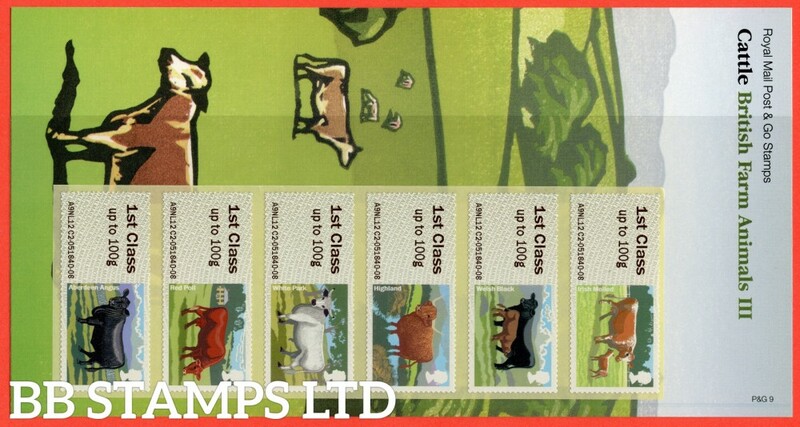 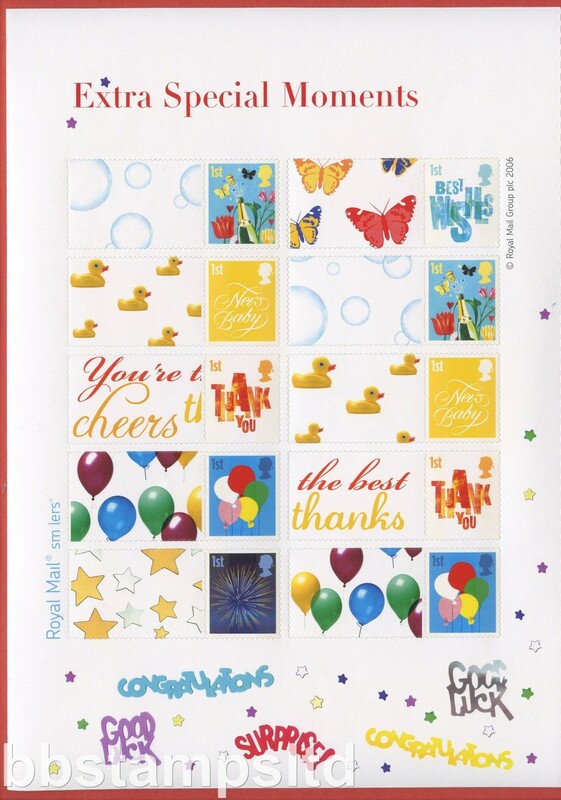 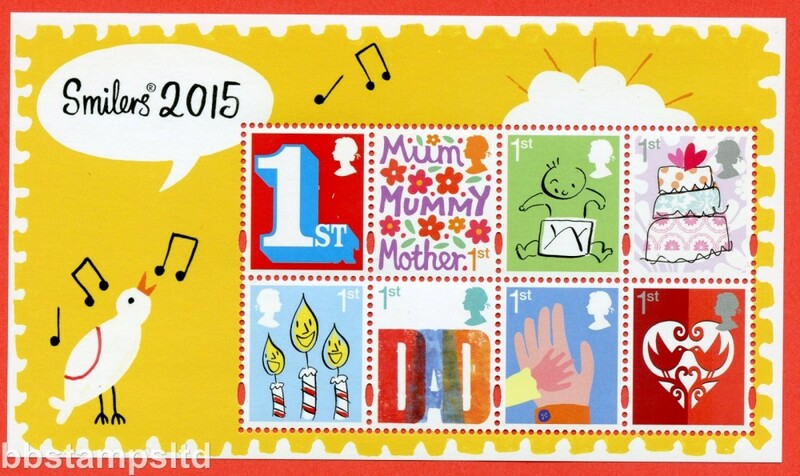 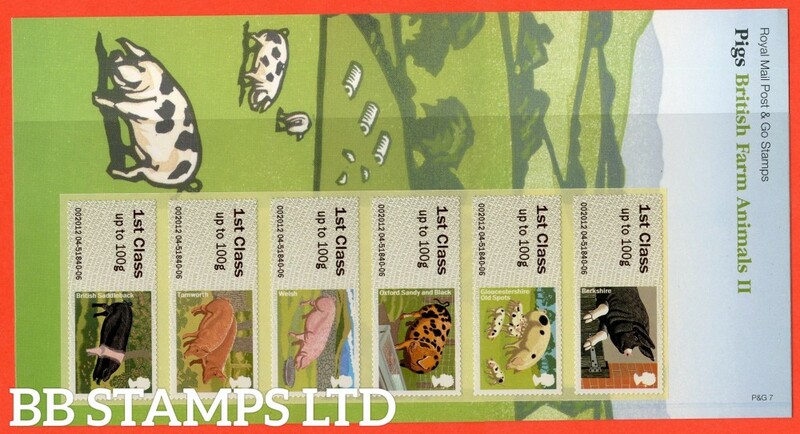 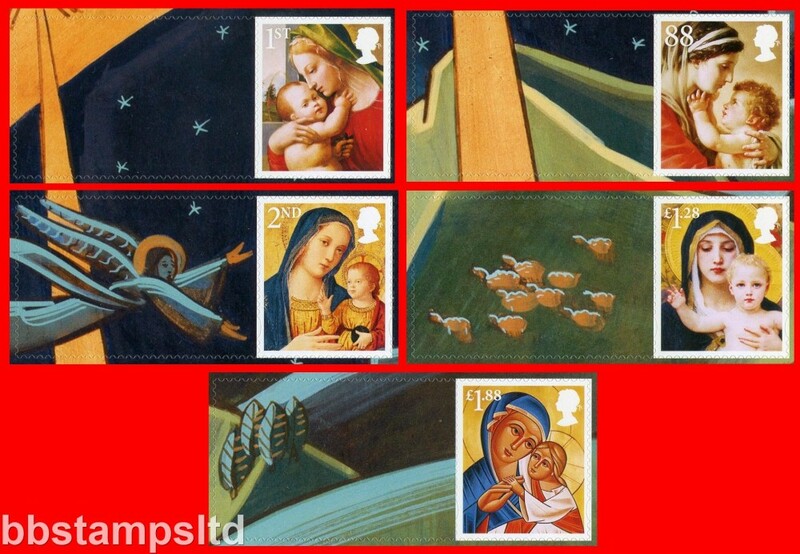 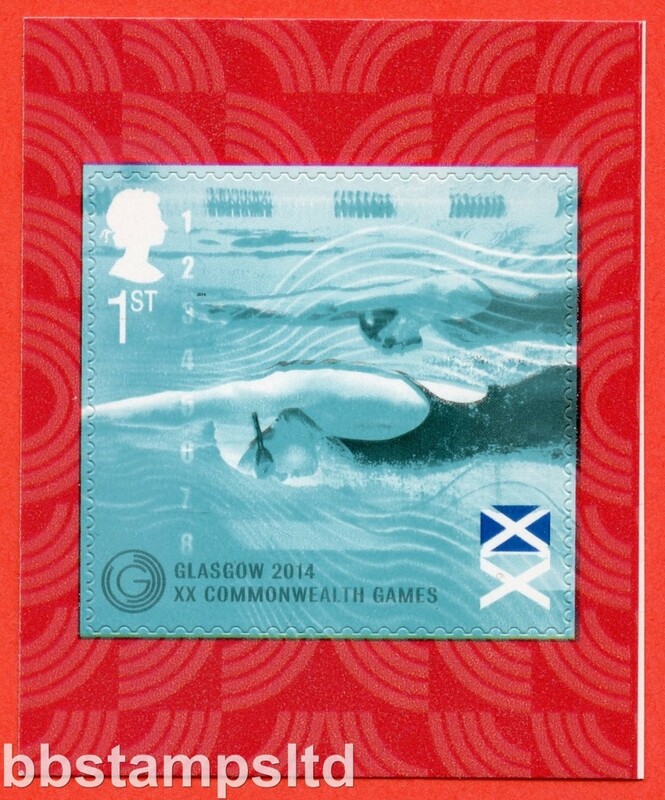 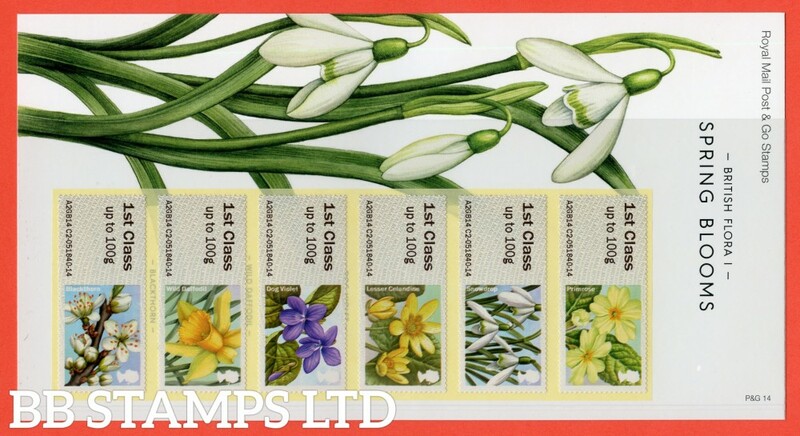 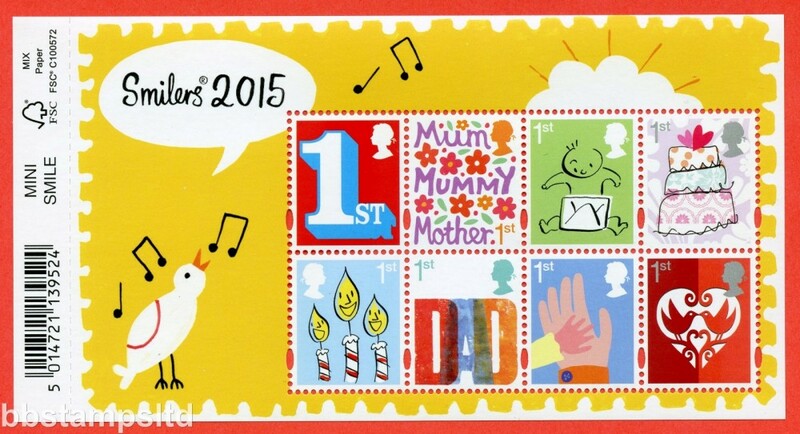 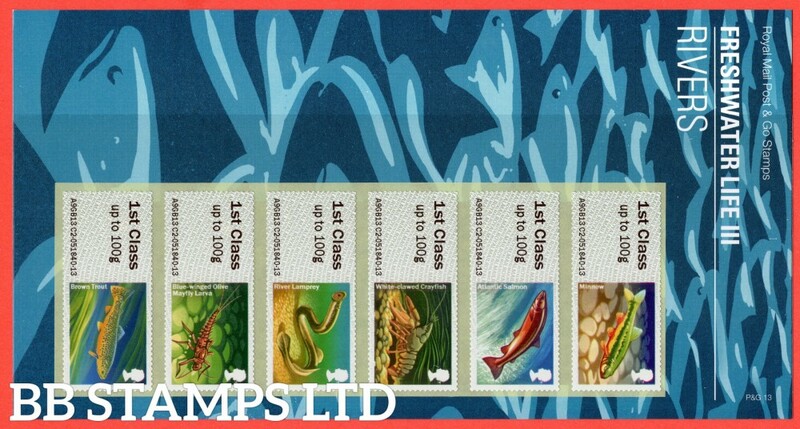 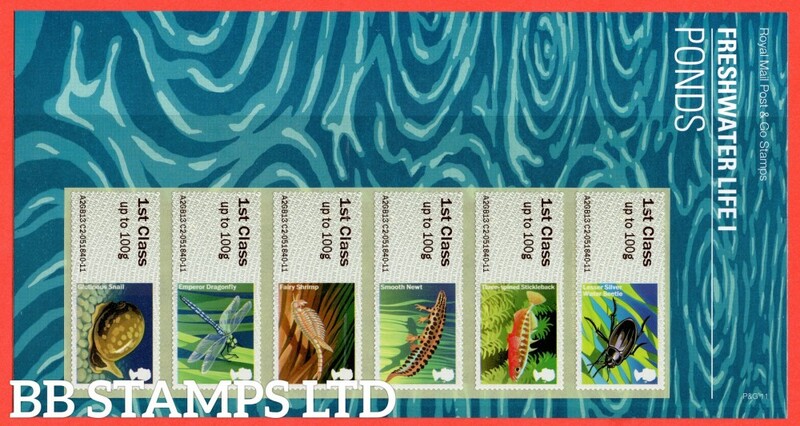 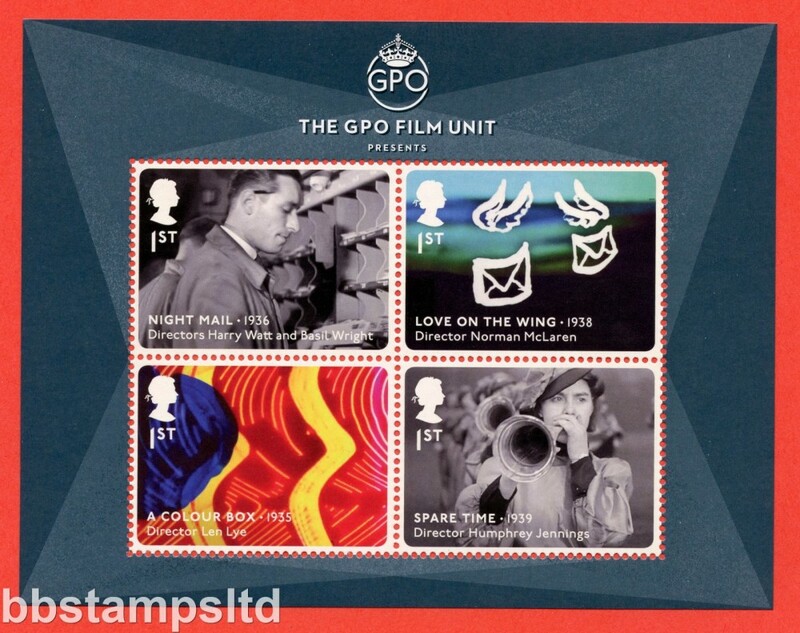 SG: 3670-3677 Scott: 2015 Smilers Self Adhesive set of 12 booklet stamps from QB1. 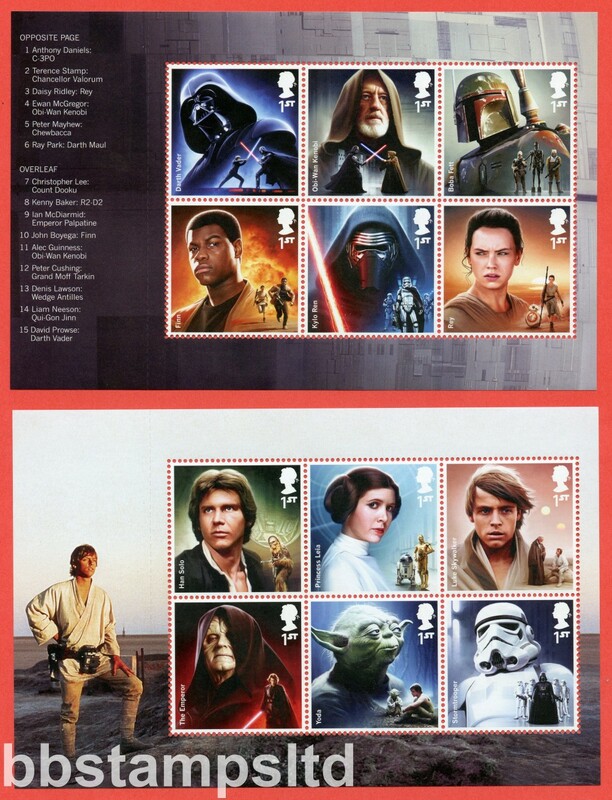 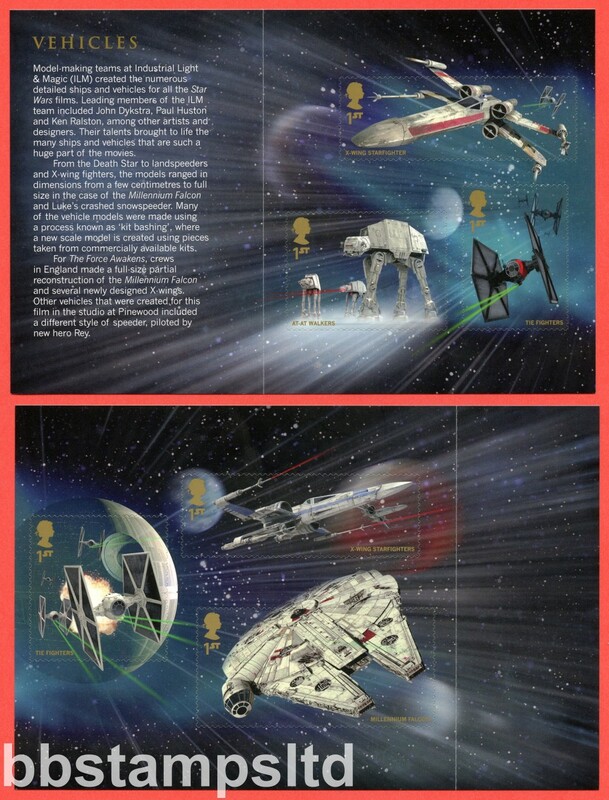 SG: 3780 - 3785 Scott: 2015 Star Wars minisheet split issue, Booklet panes 2 & 3 from DY15.